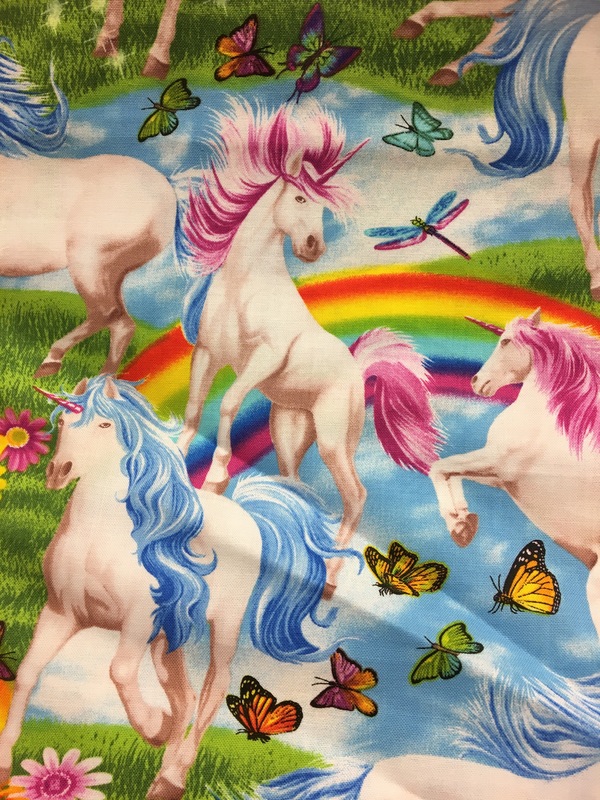 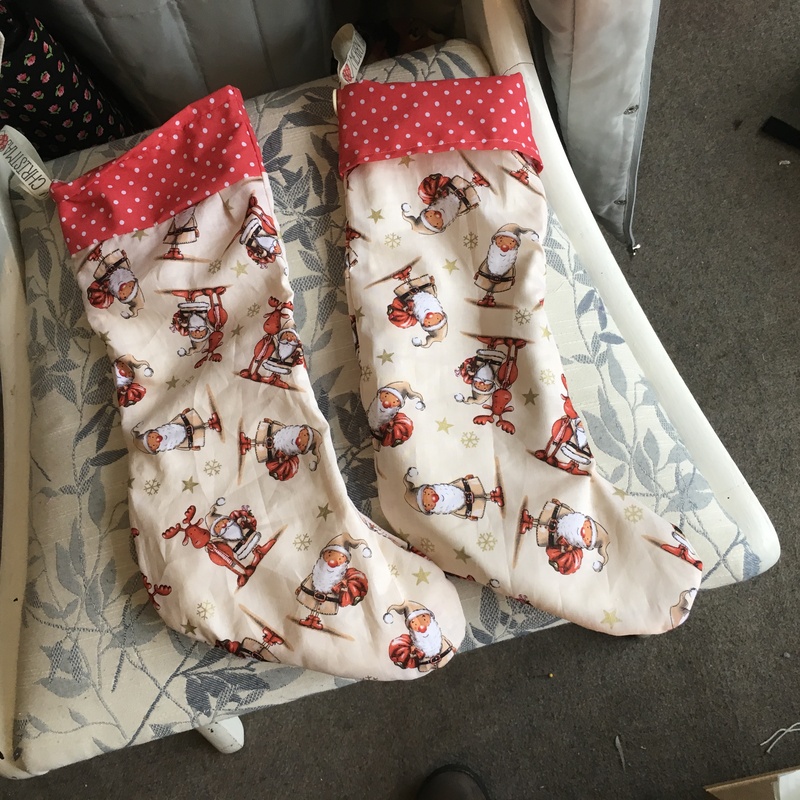 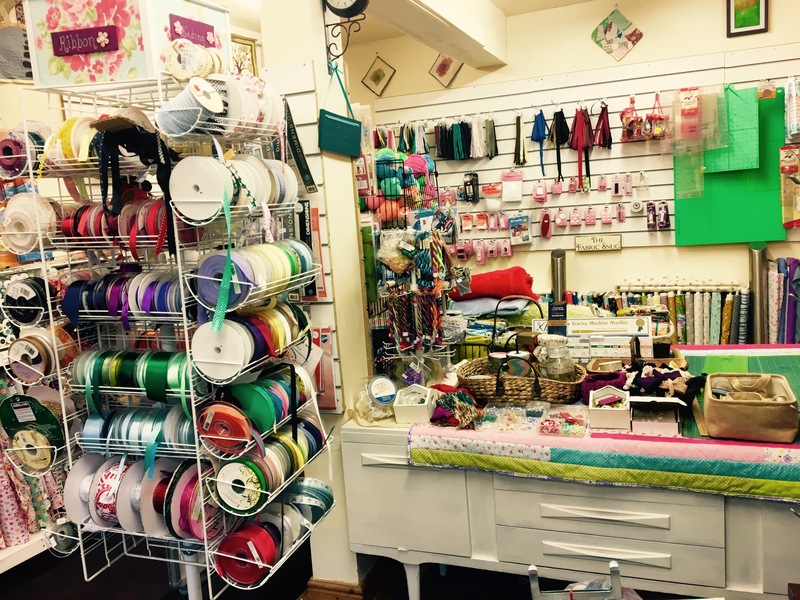 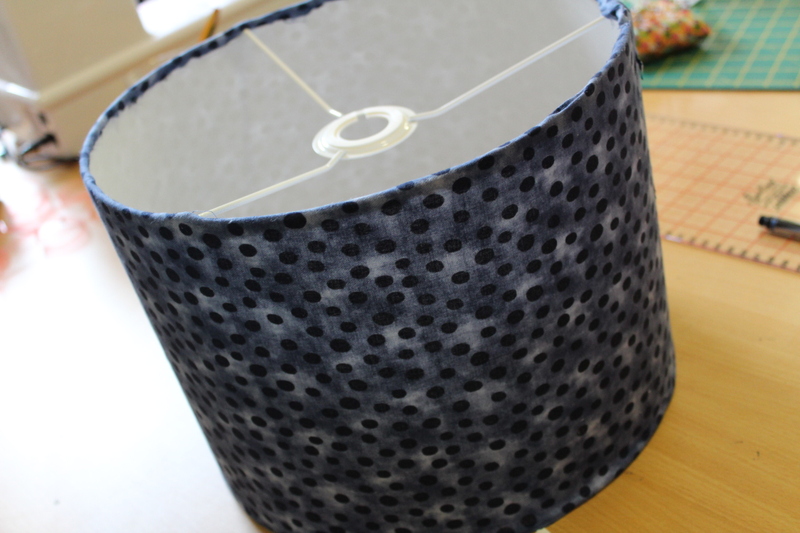 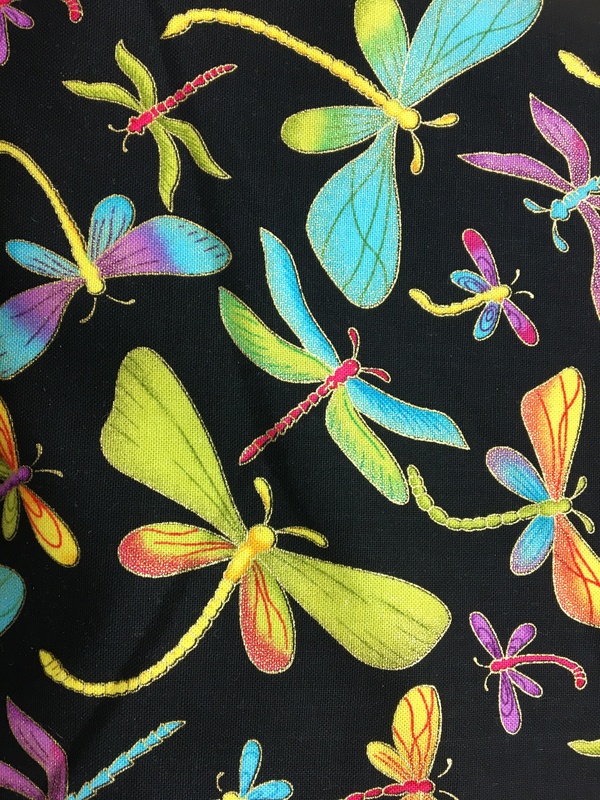 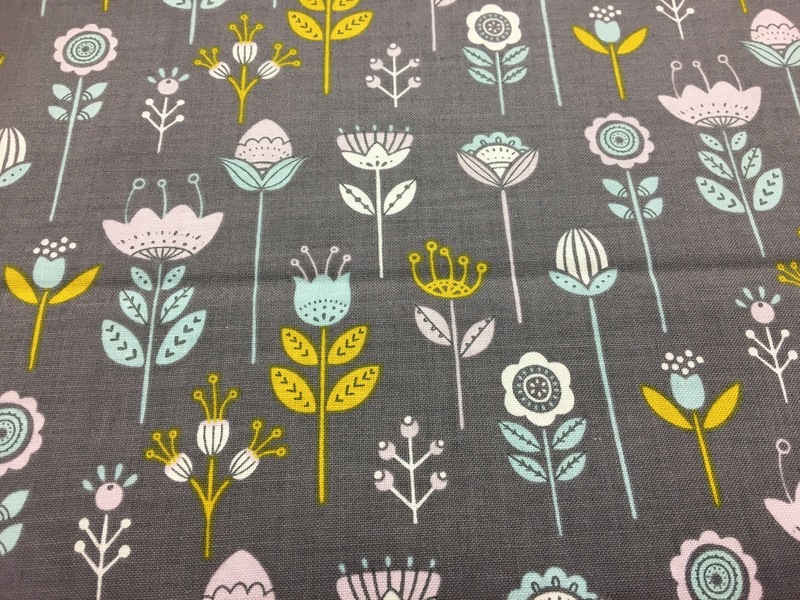 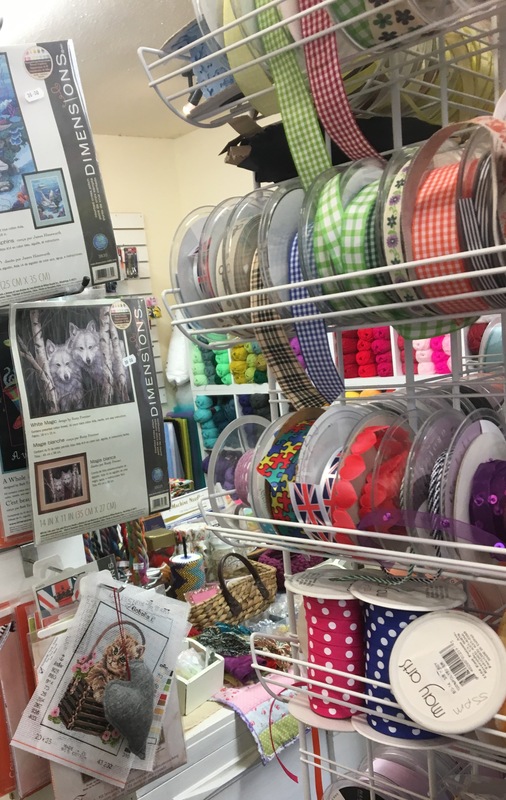 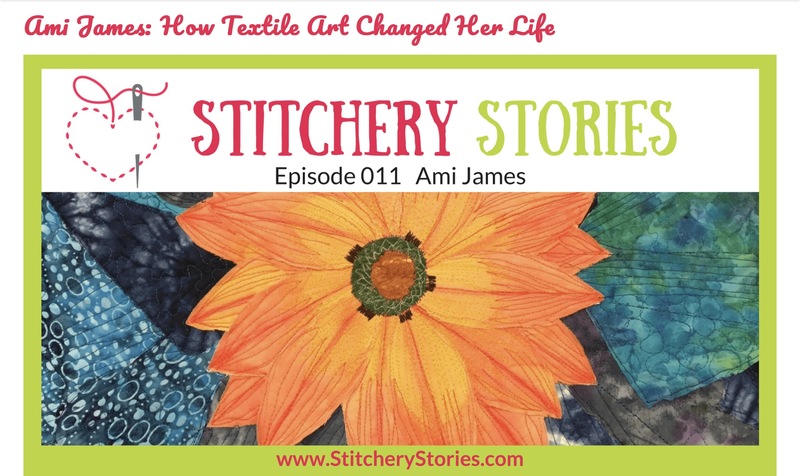 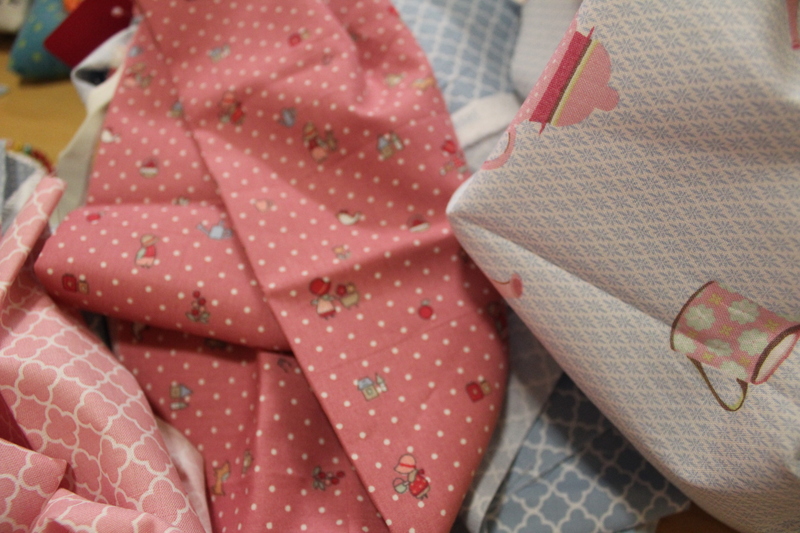 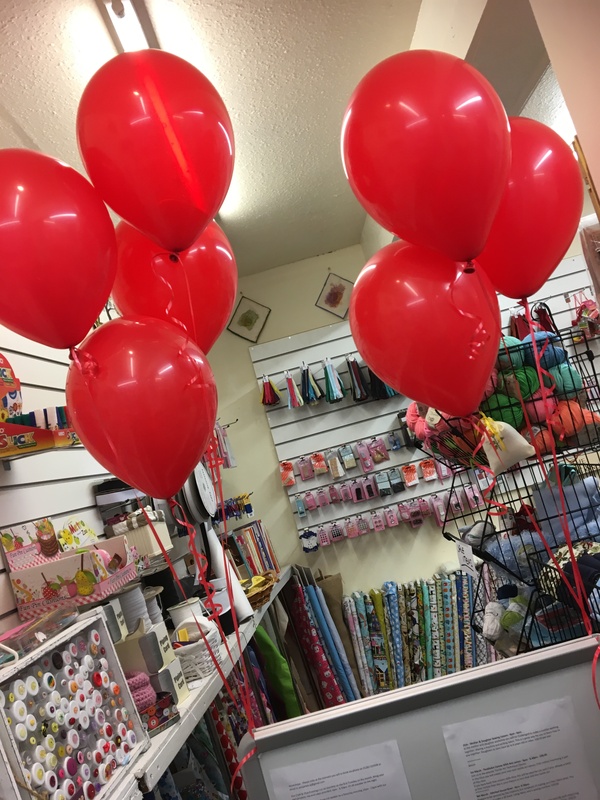 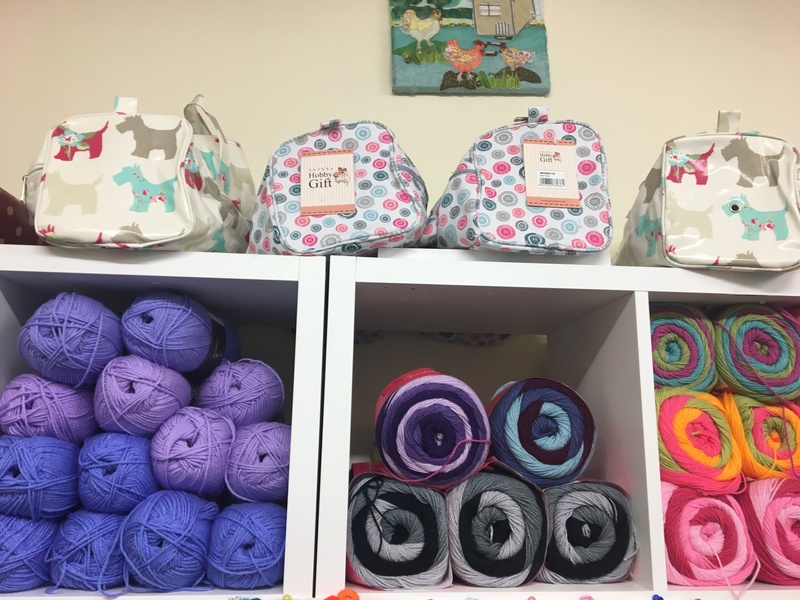 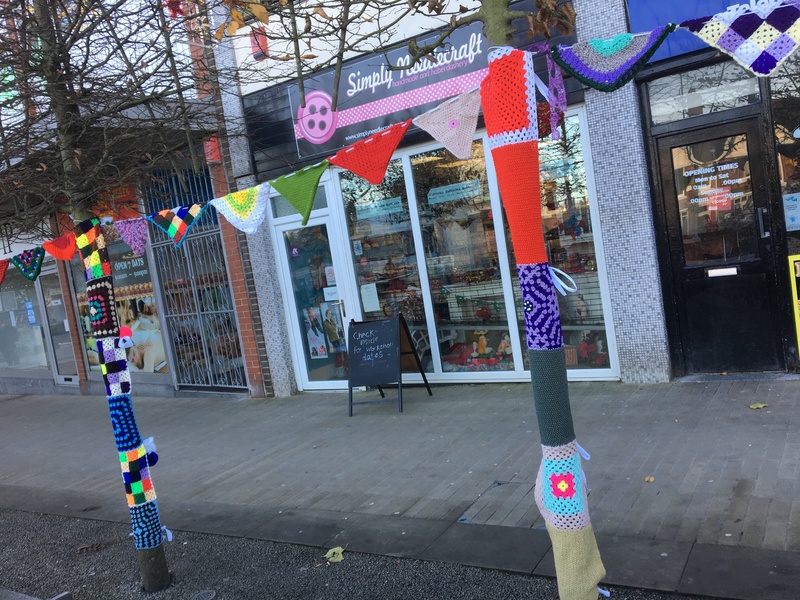 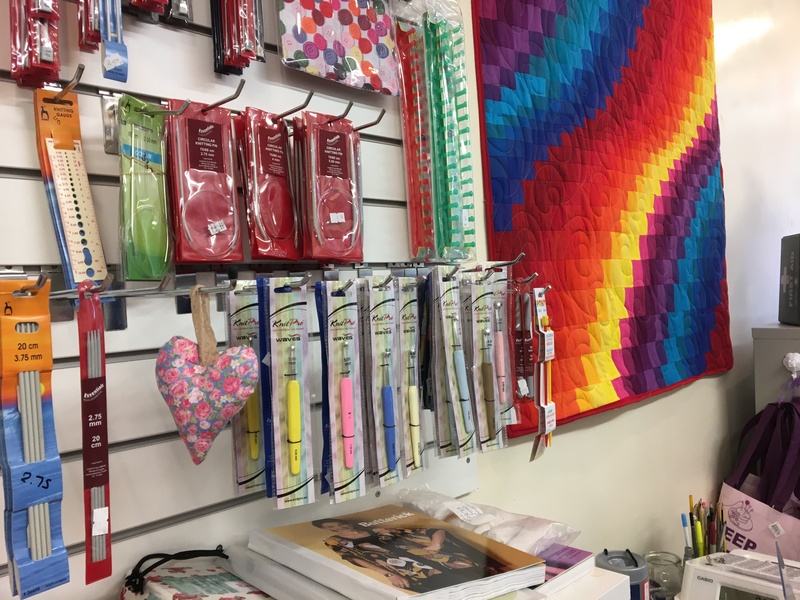 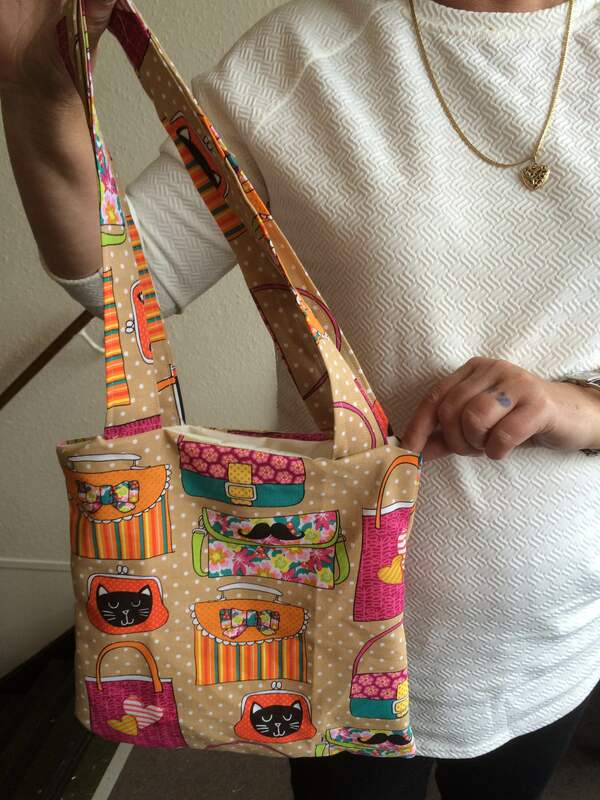 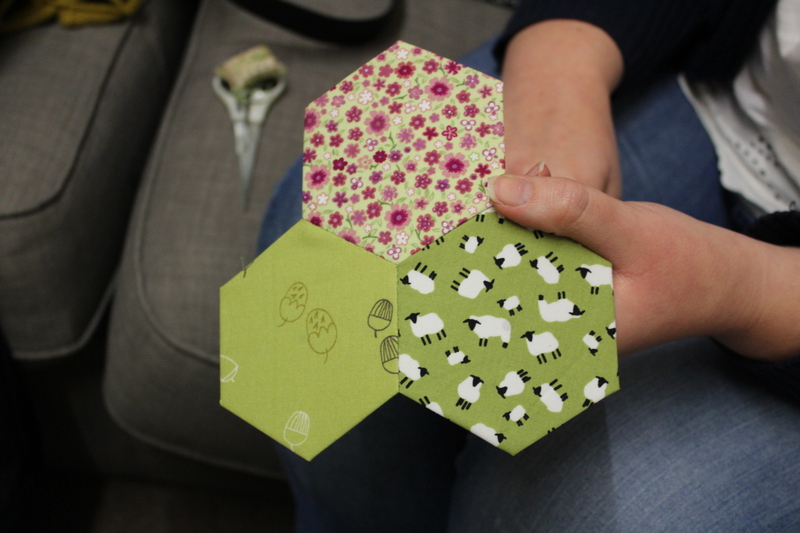 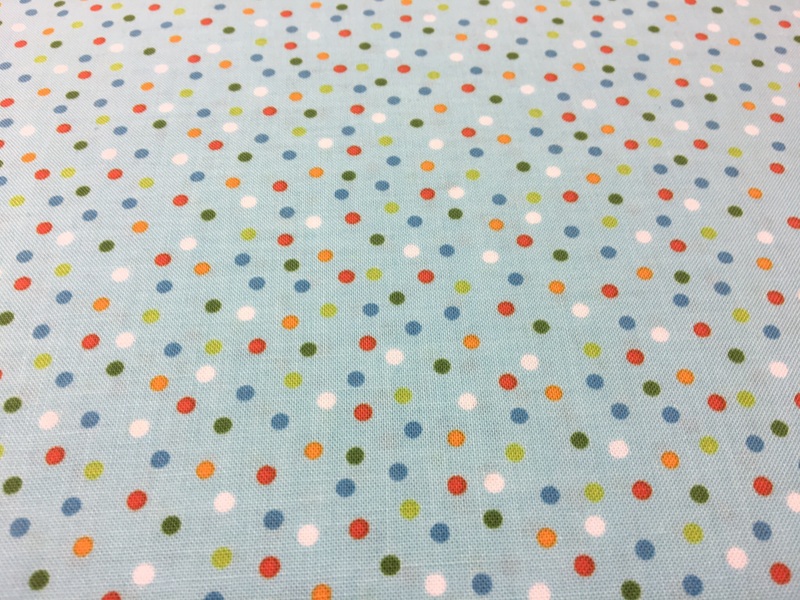 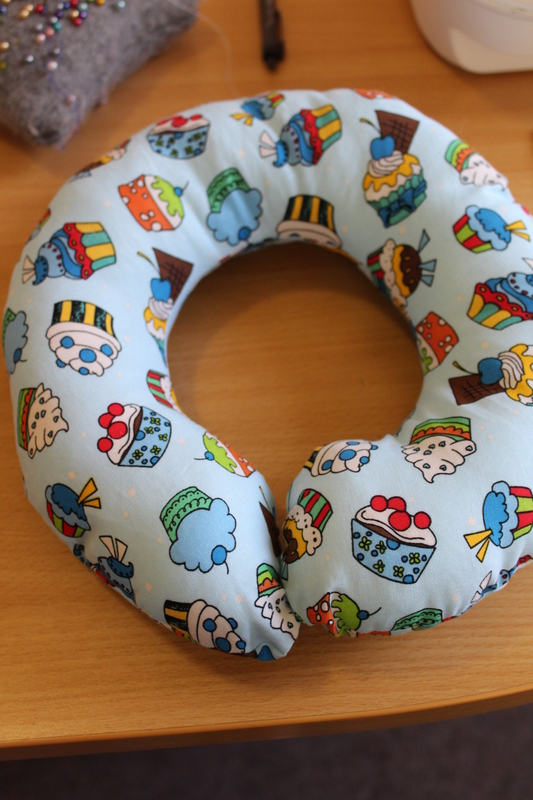 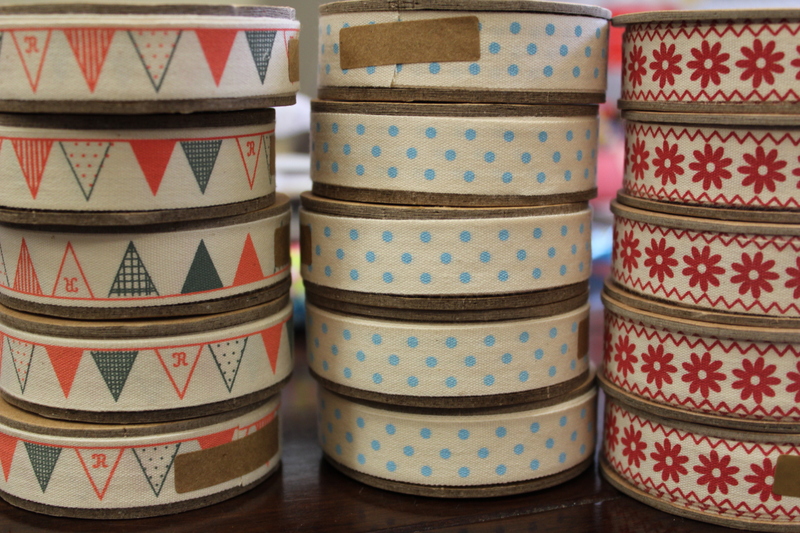 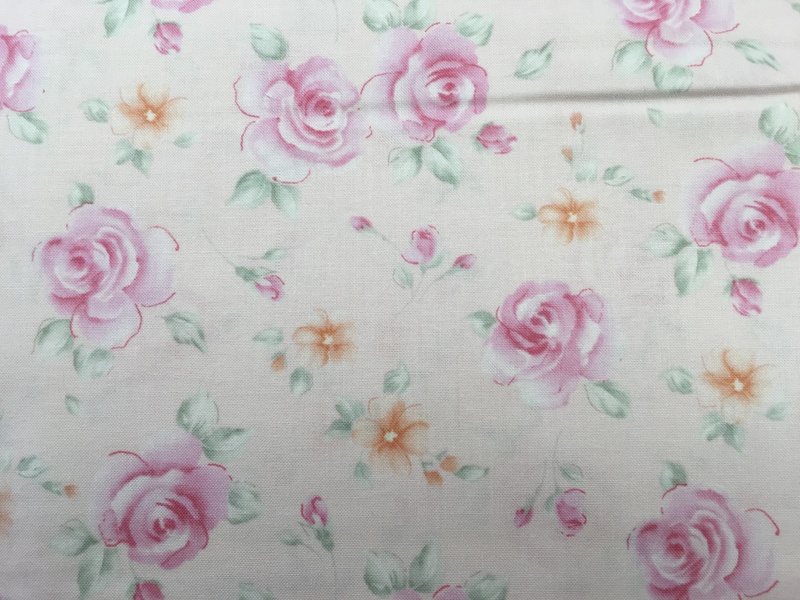 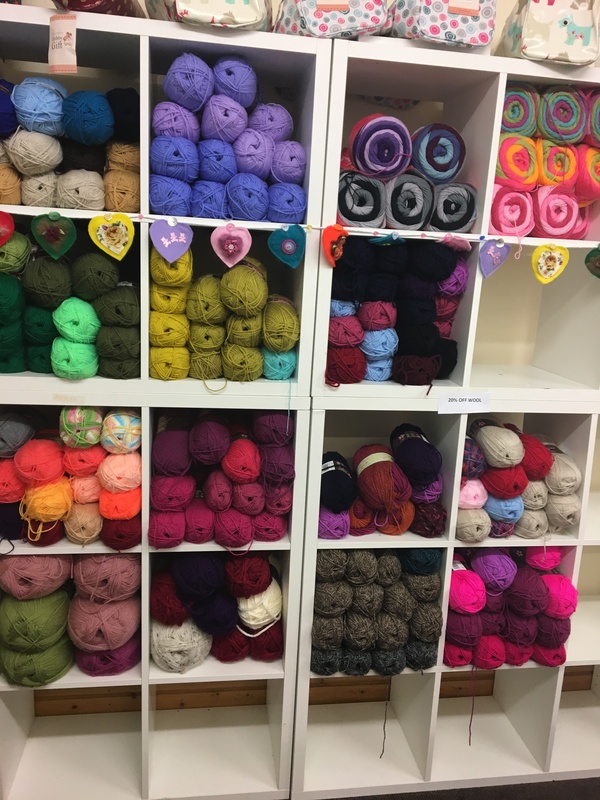 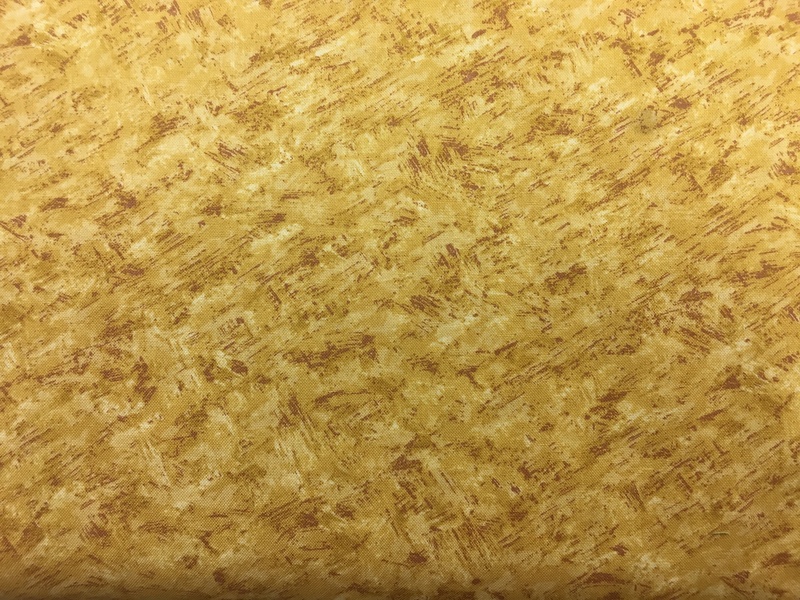 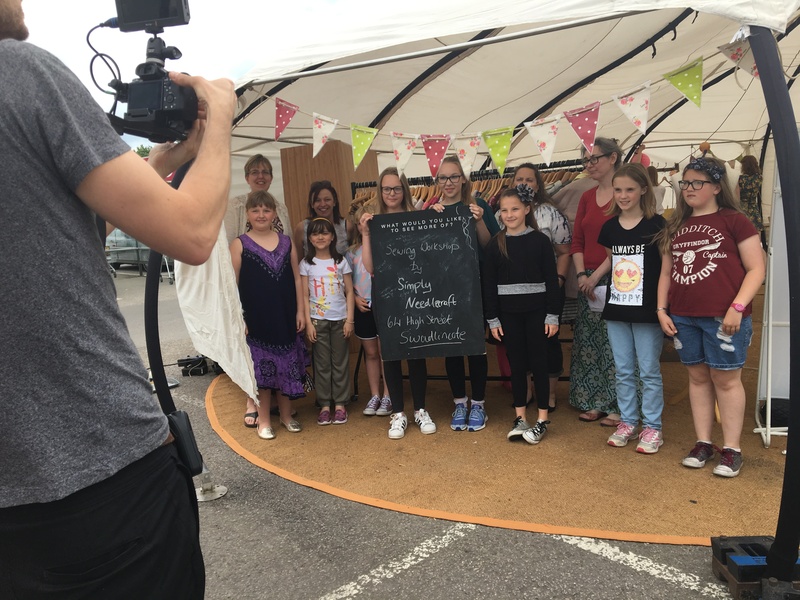 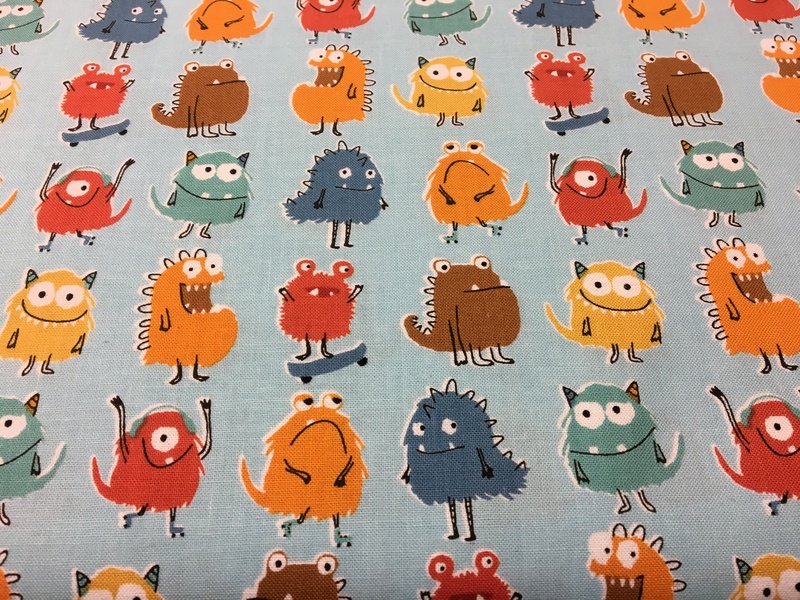 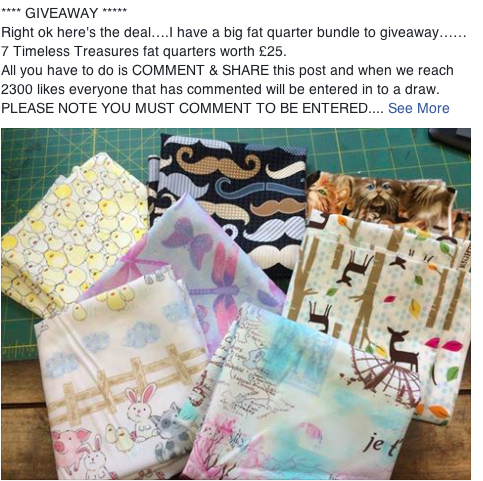 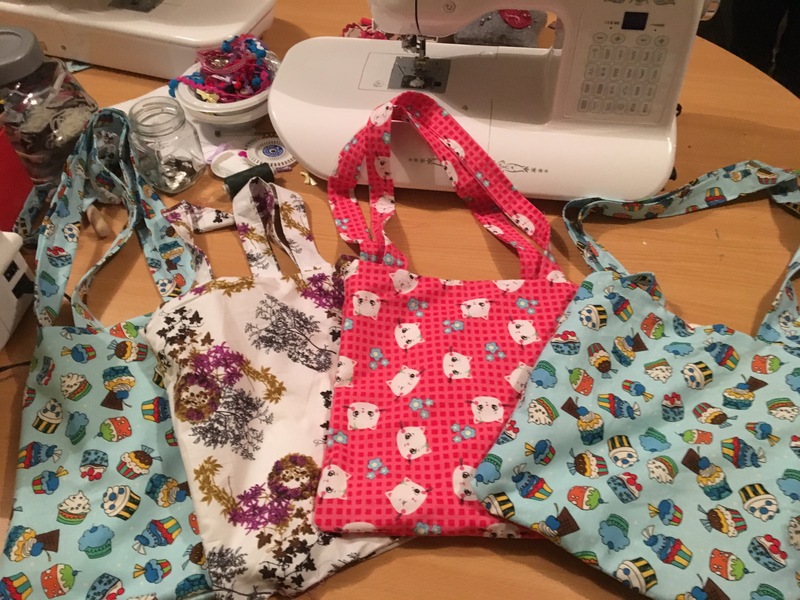 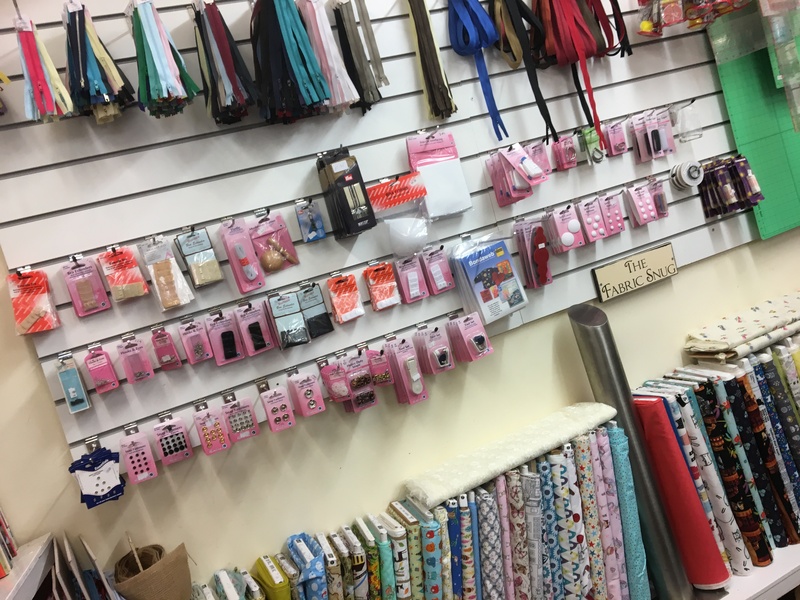 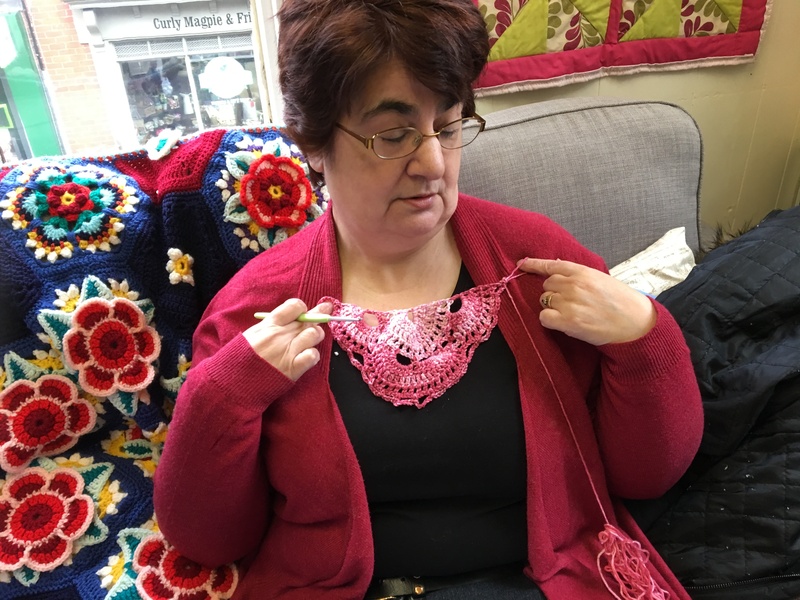 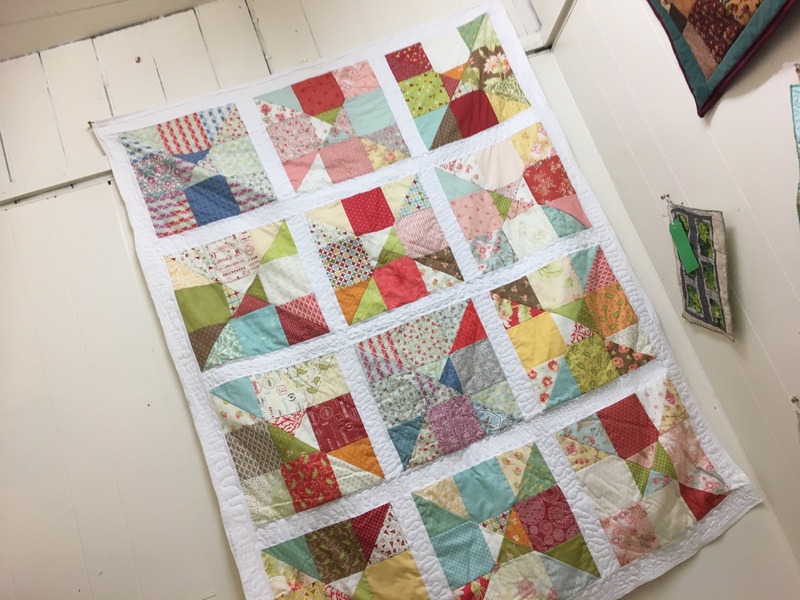 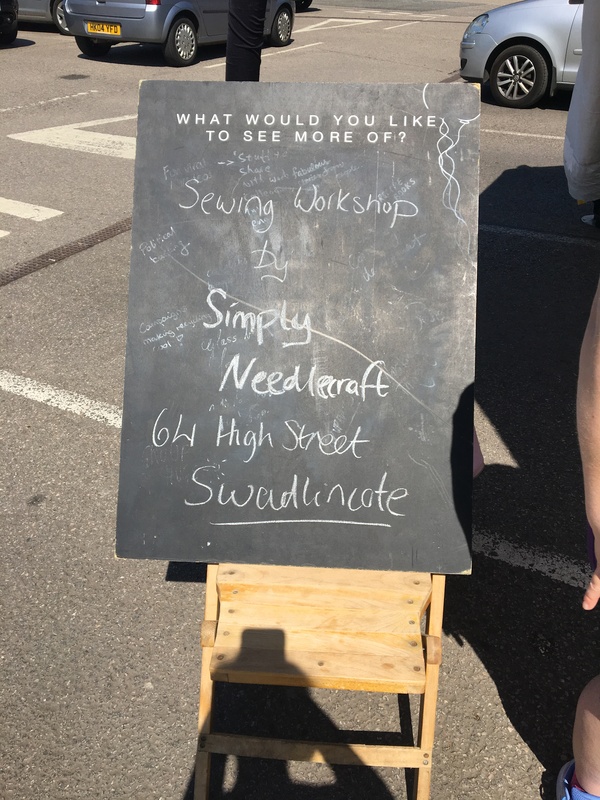 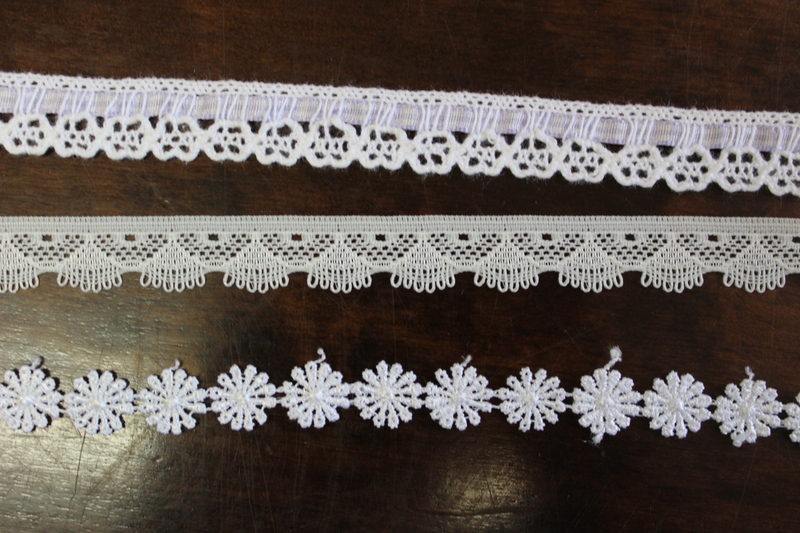 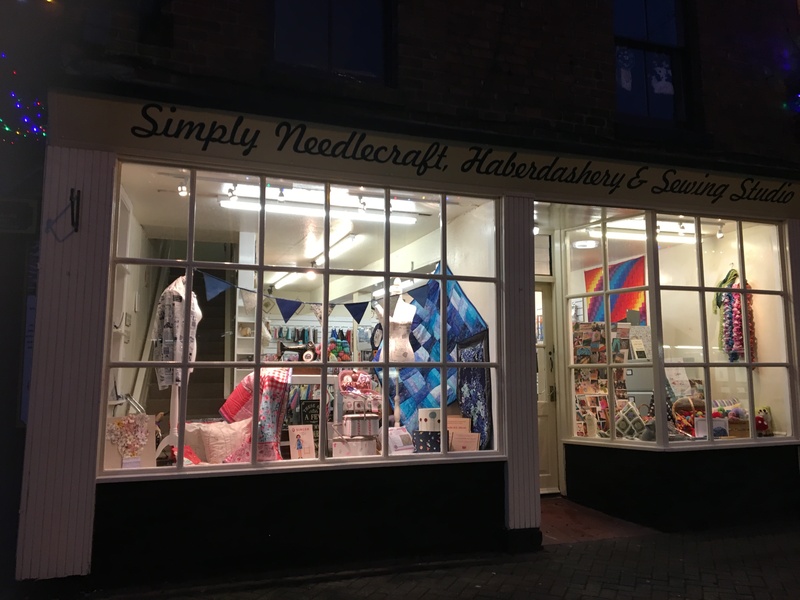 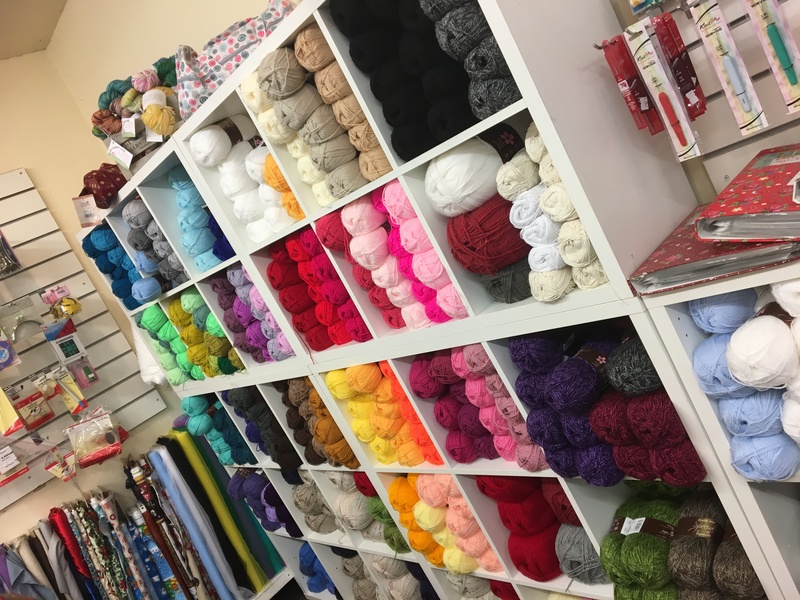 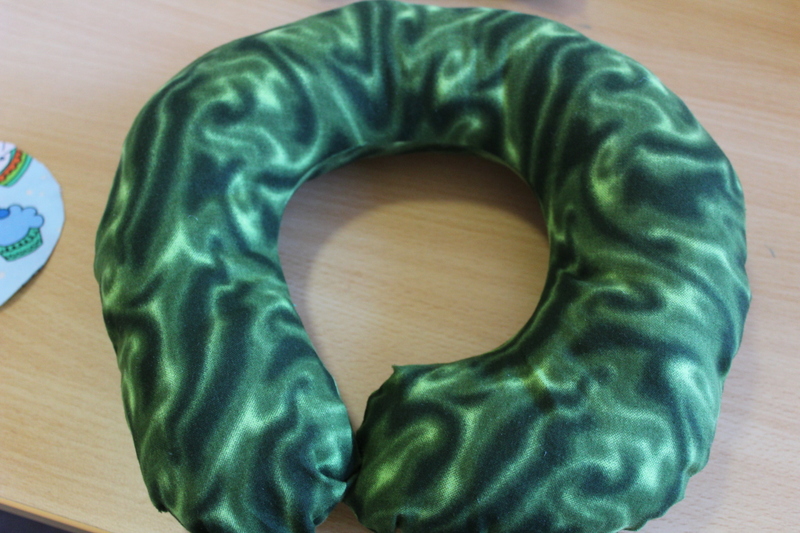 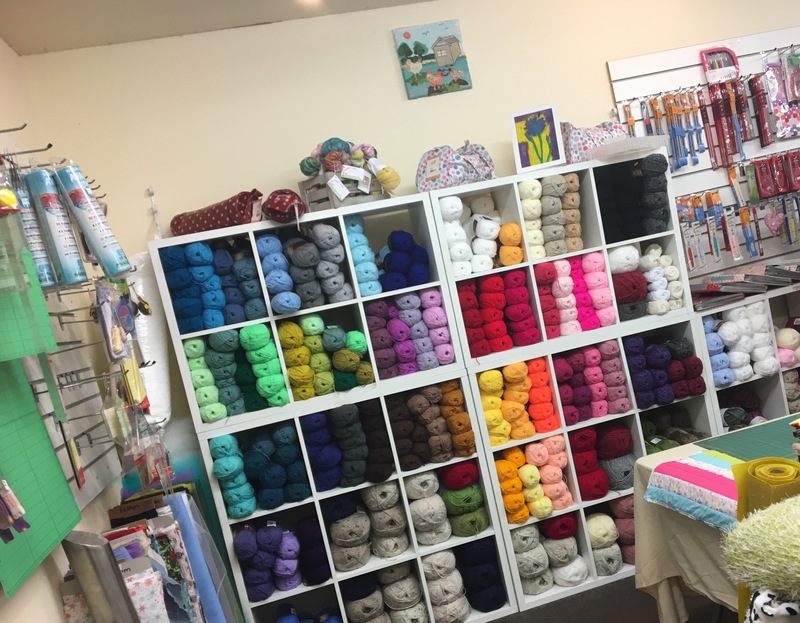 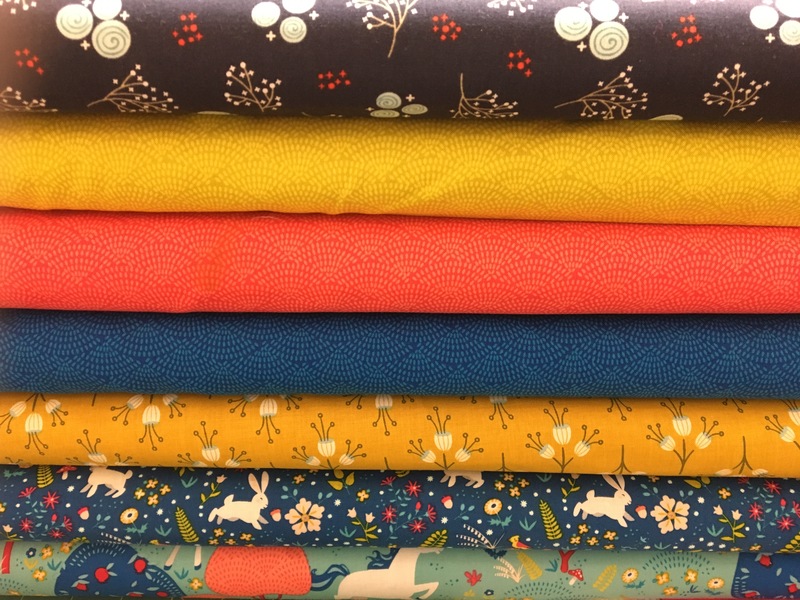 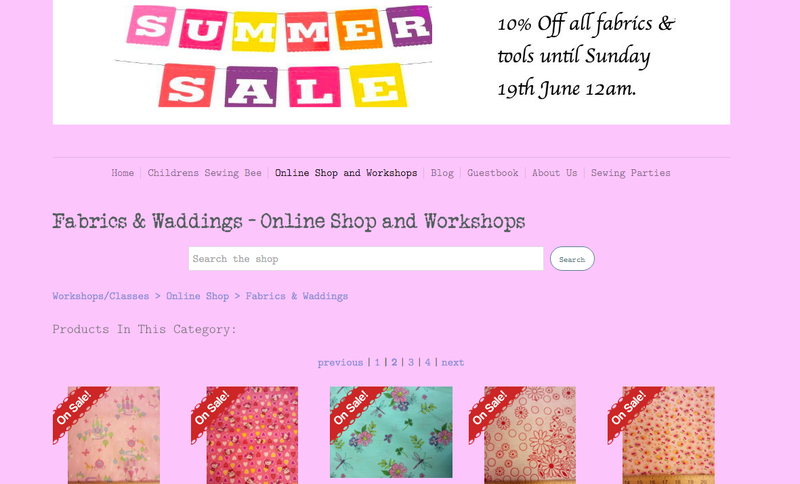 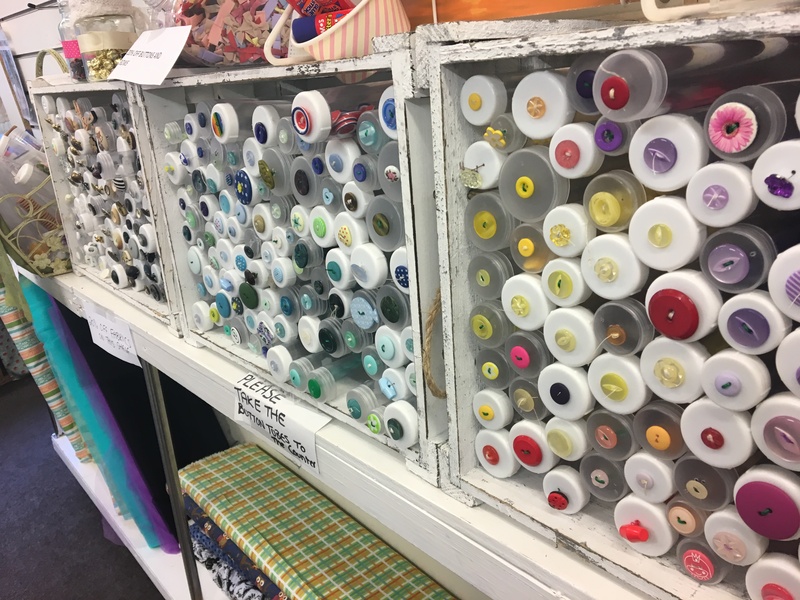 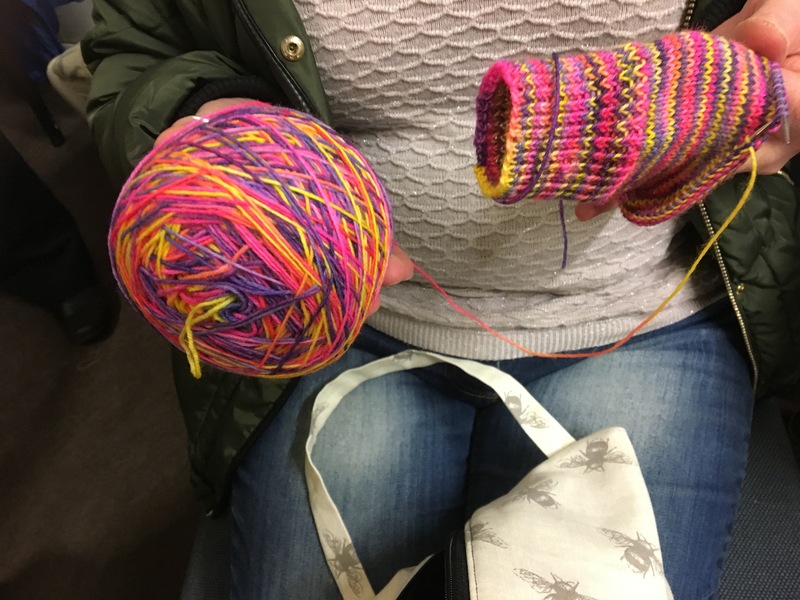 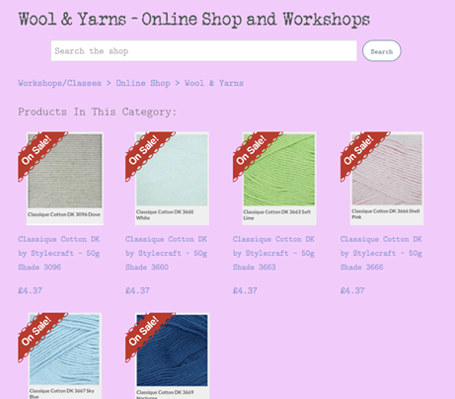 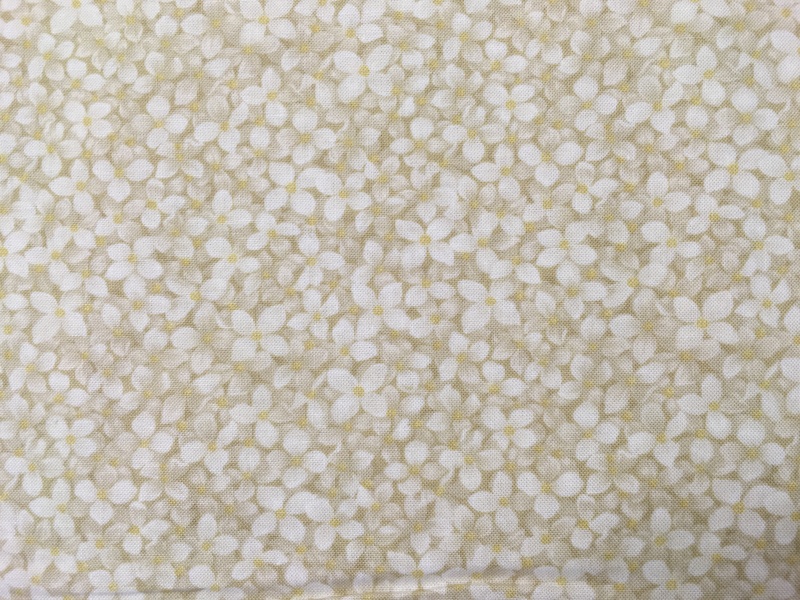 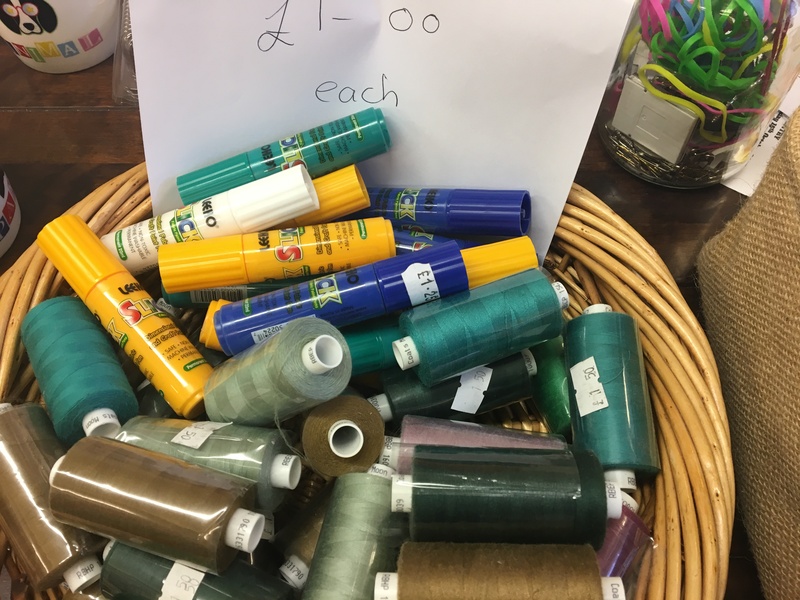 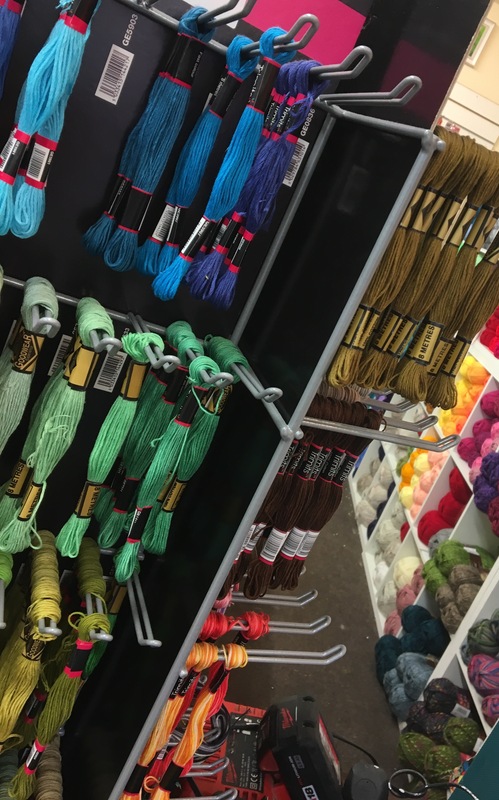 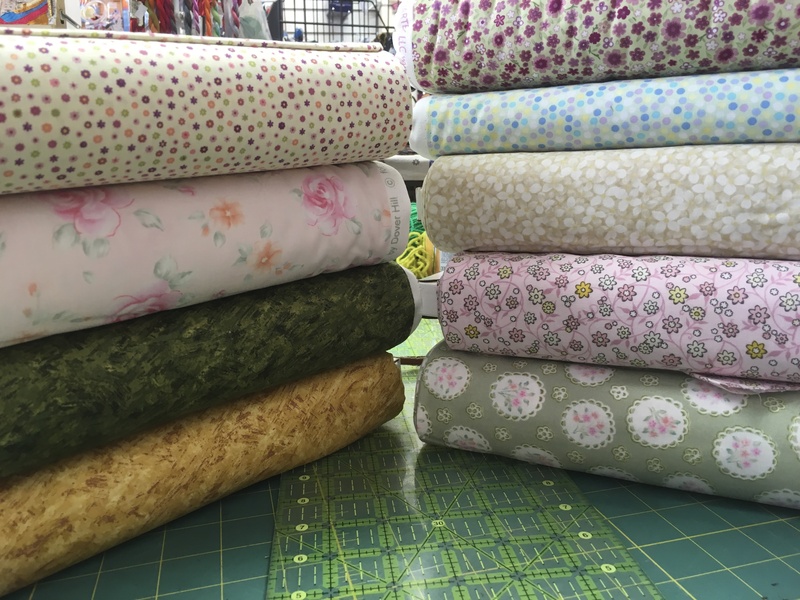 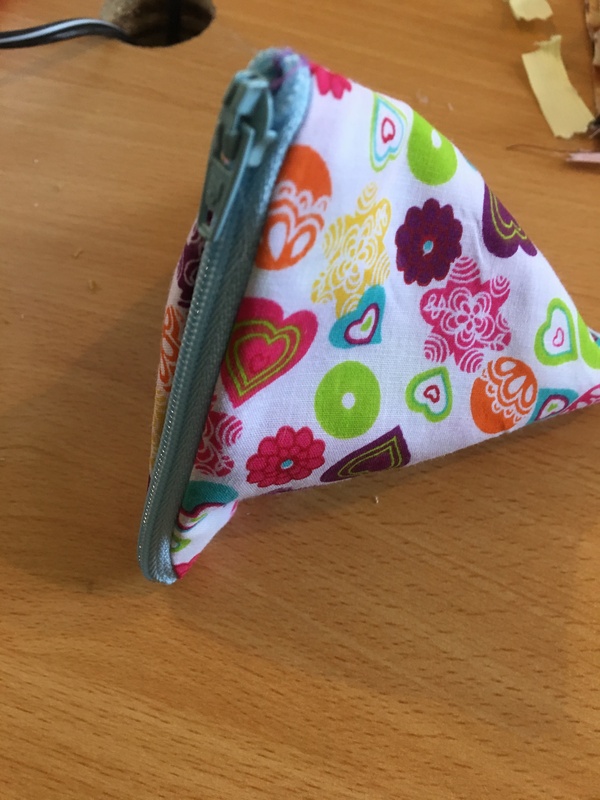 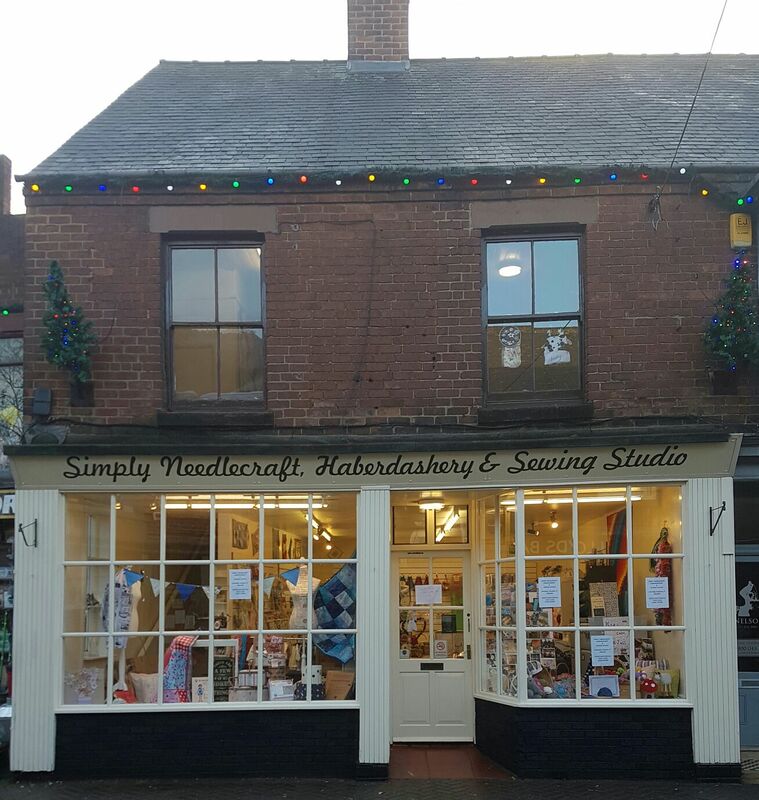 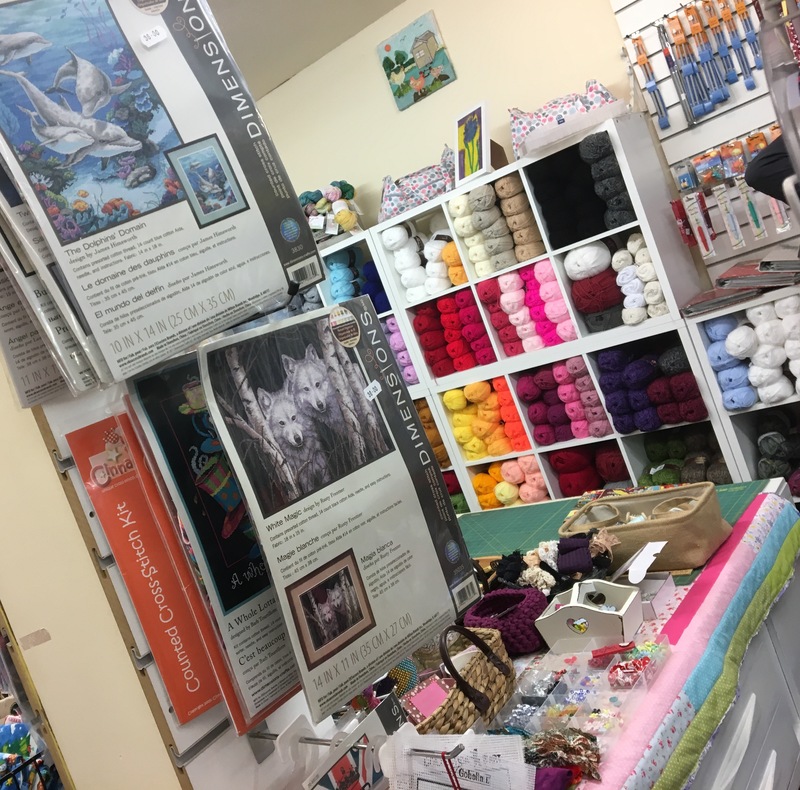 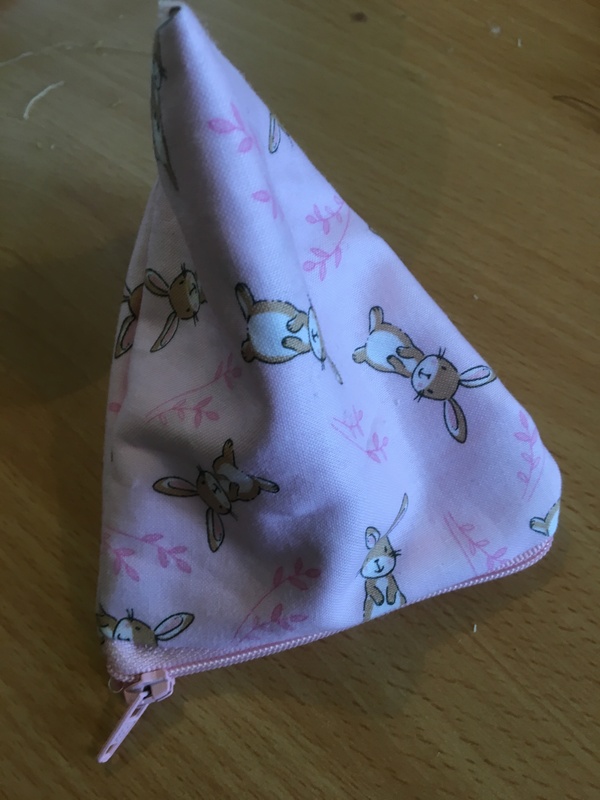 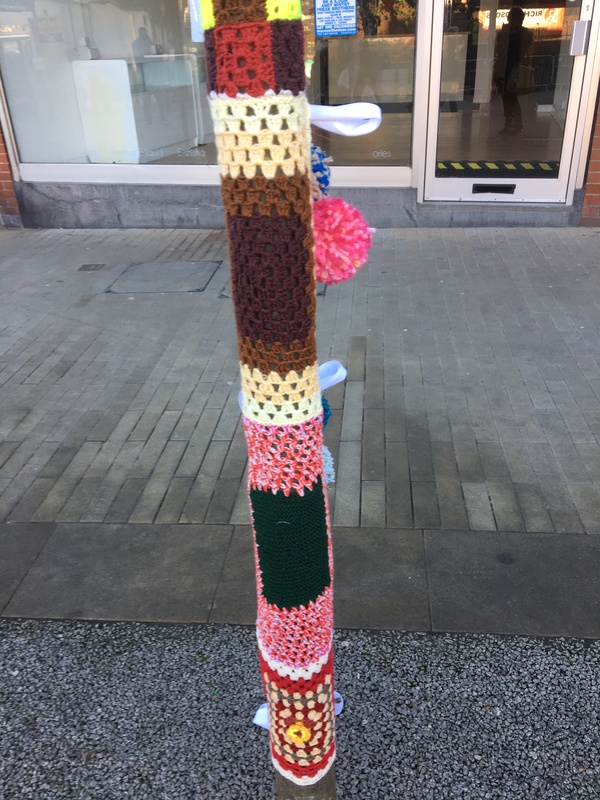 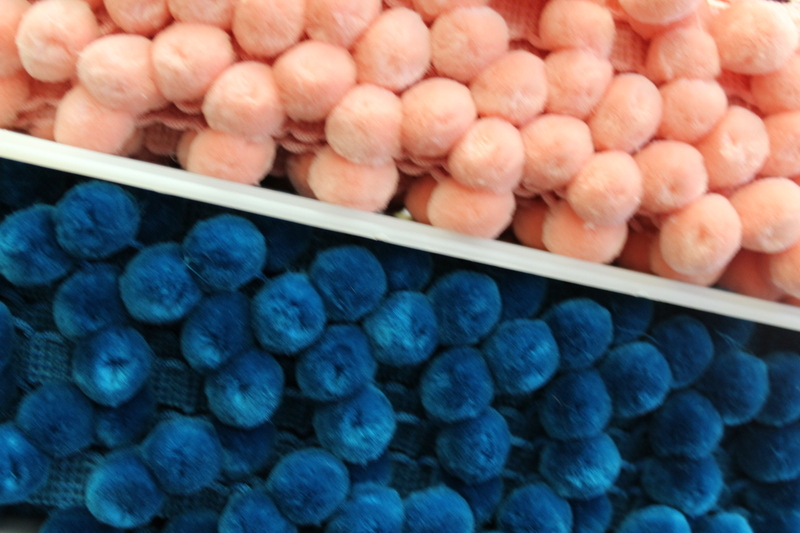 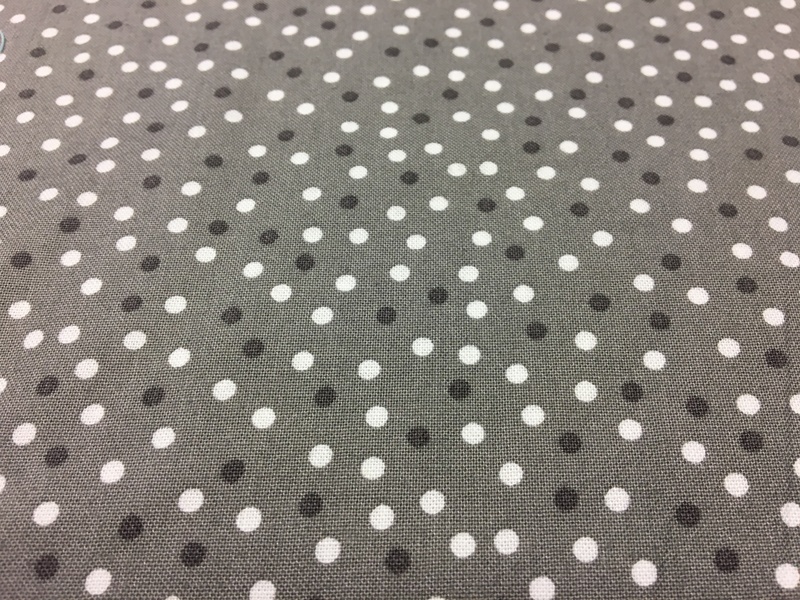 www.simplyneedlecraft.com – The haberdashery Blog. 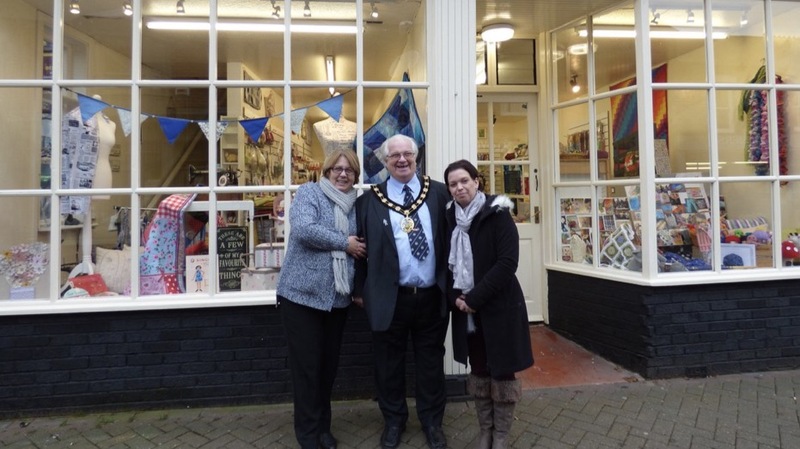 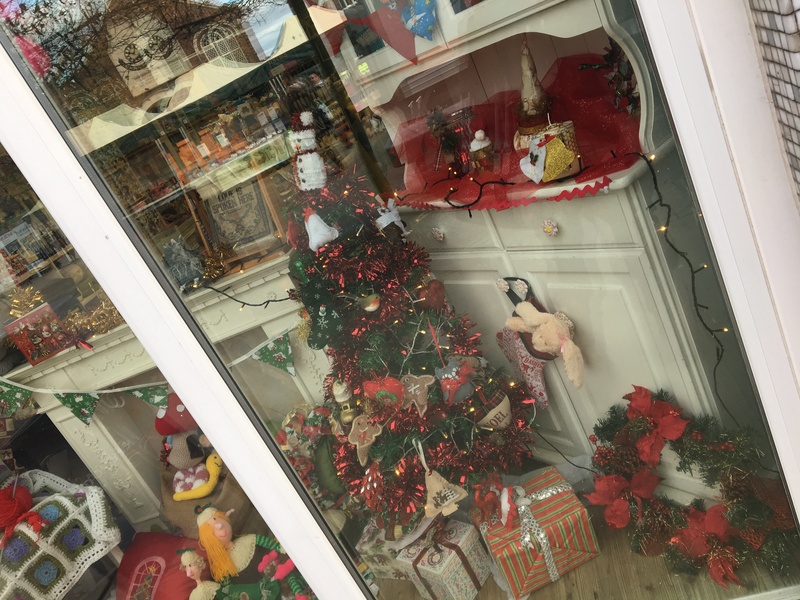 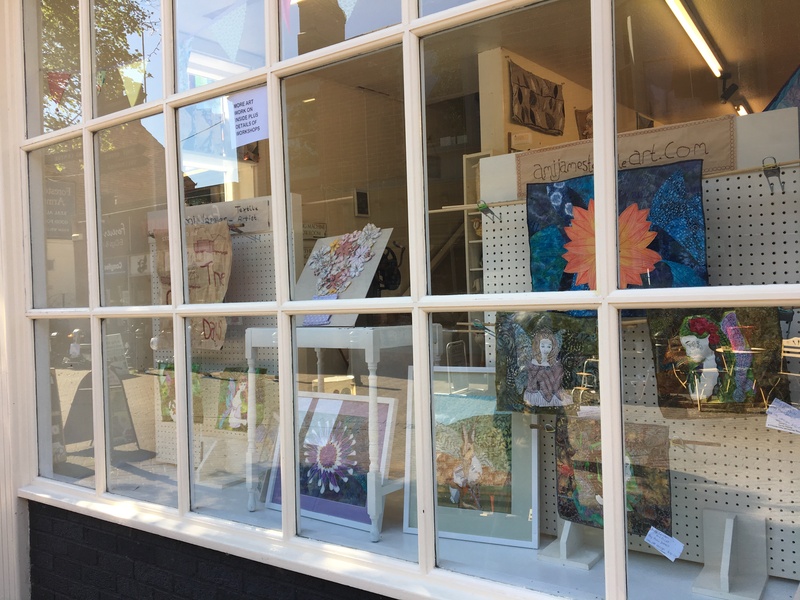 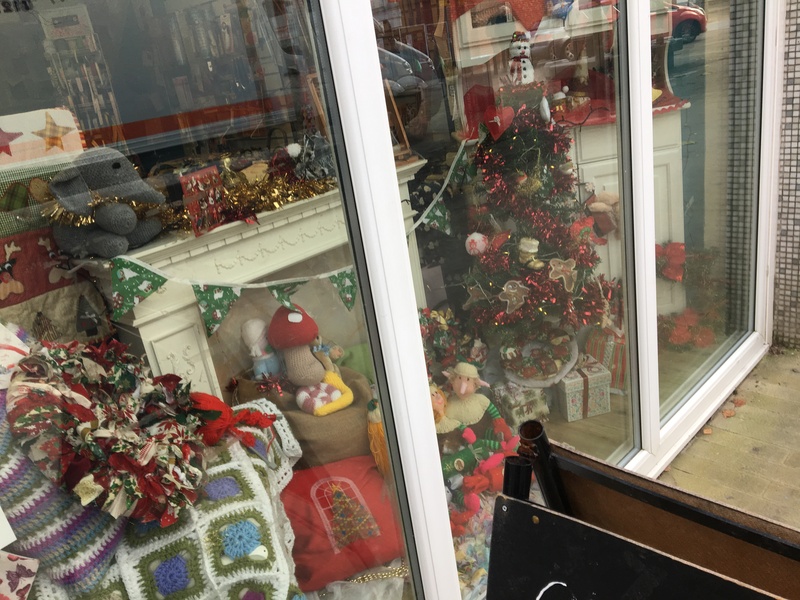 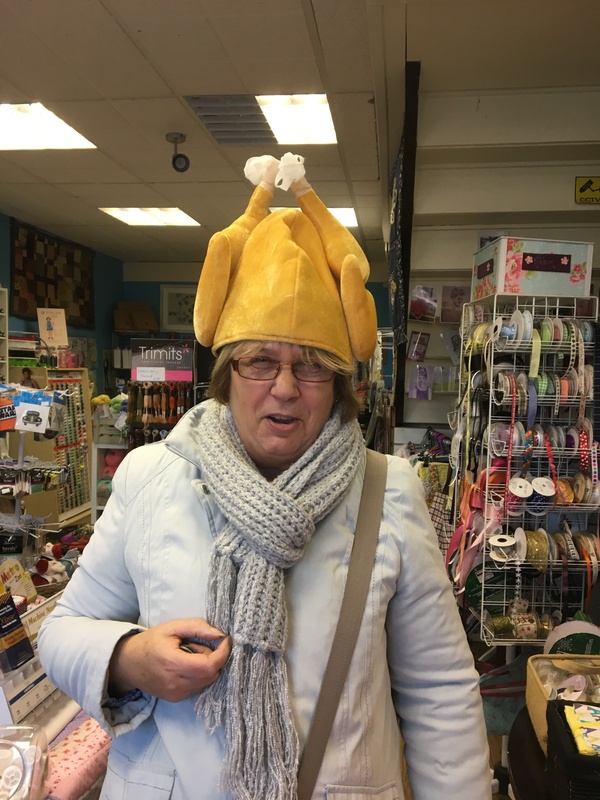 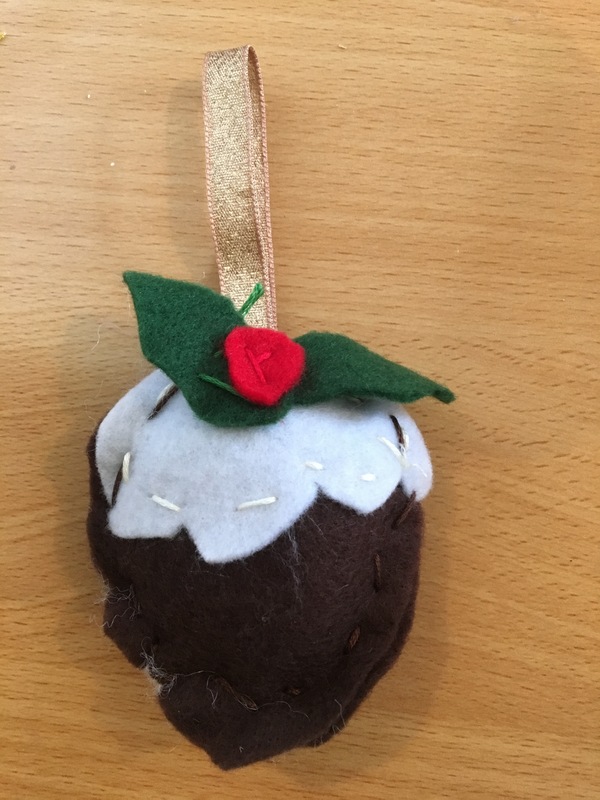 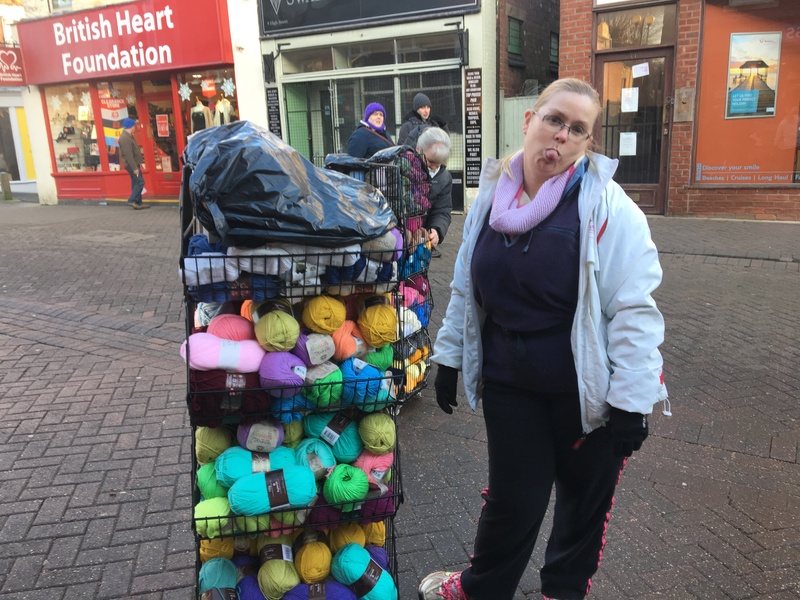 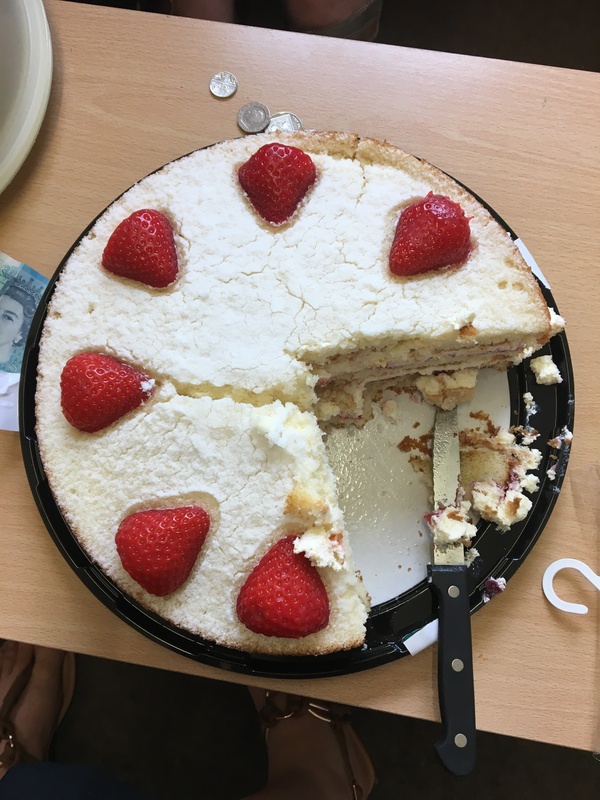 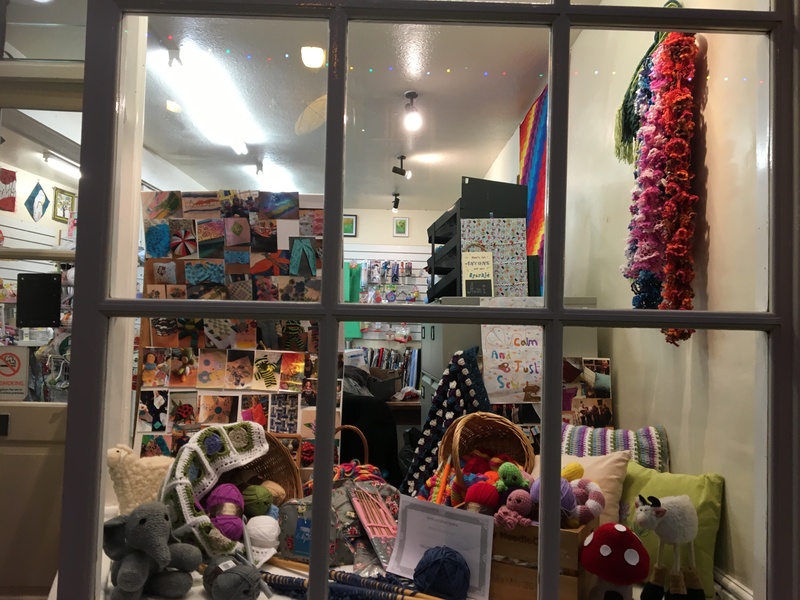 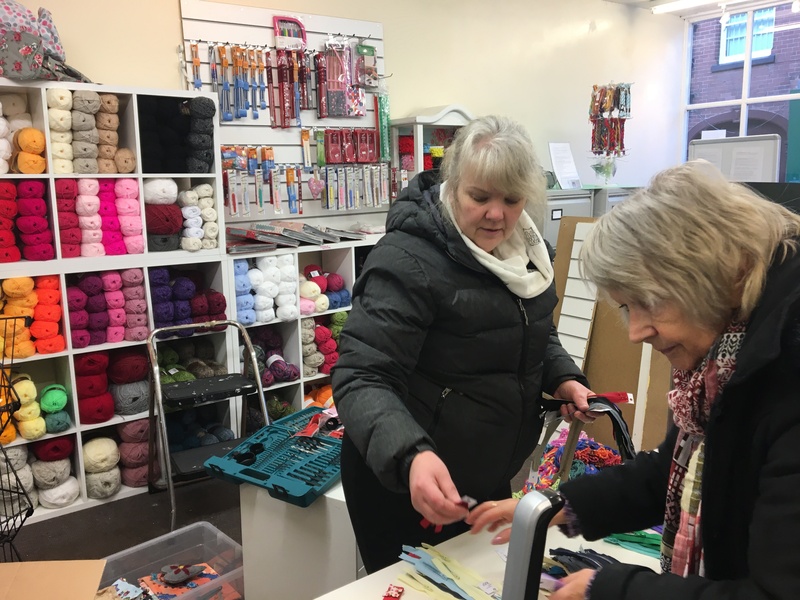 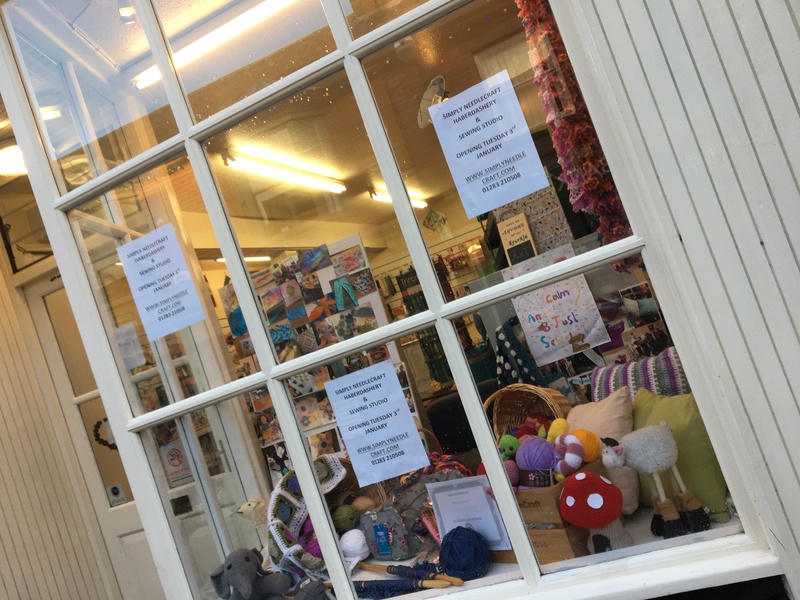 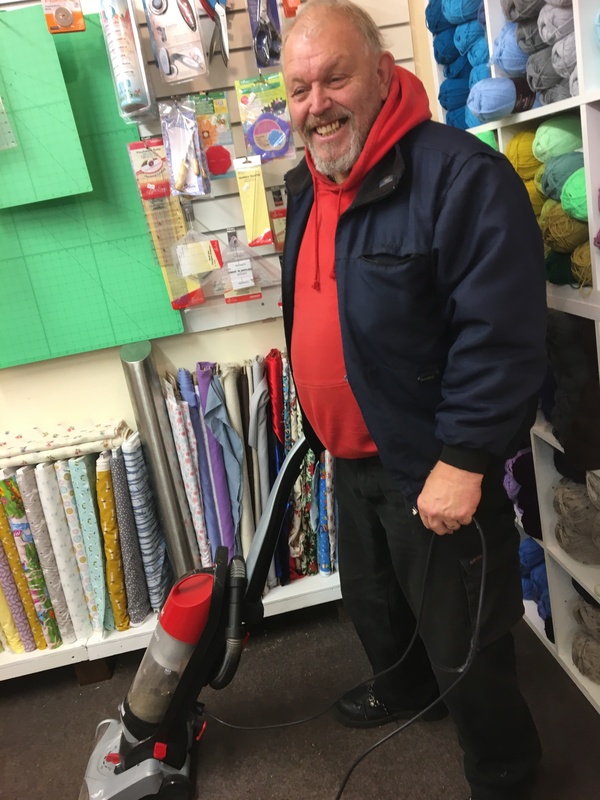 Well what a wash out of a week….But not all bad because you’ve downed your gardening tools and reached for your crafts…..hence its been another busy week here. 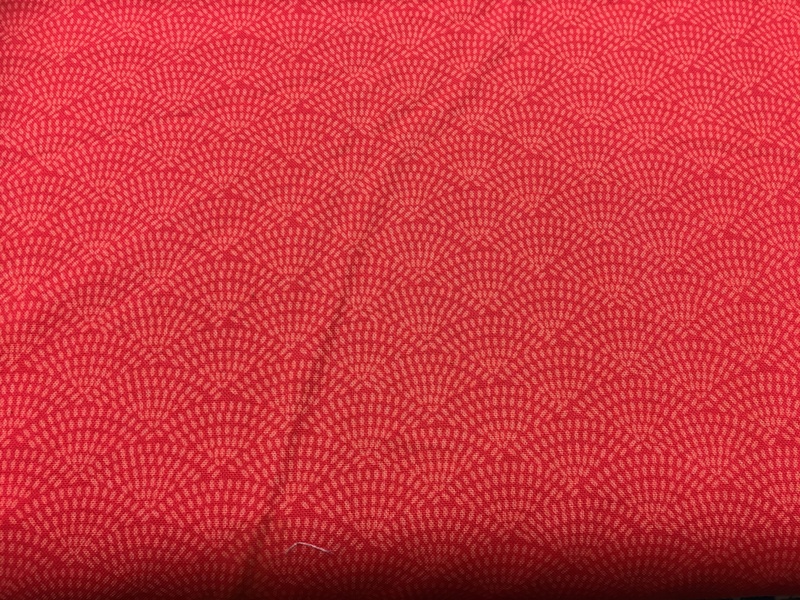 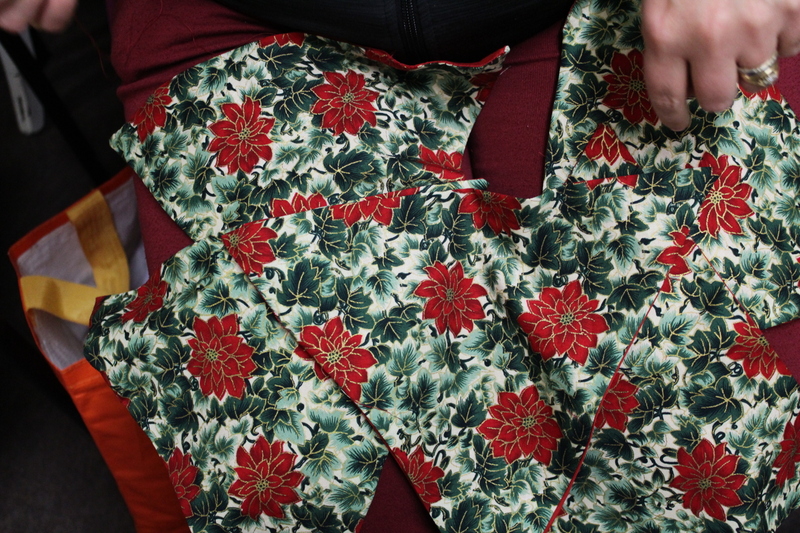 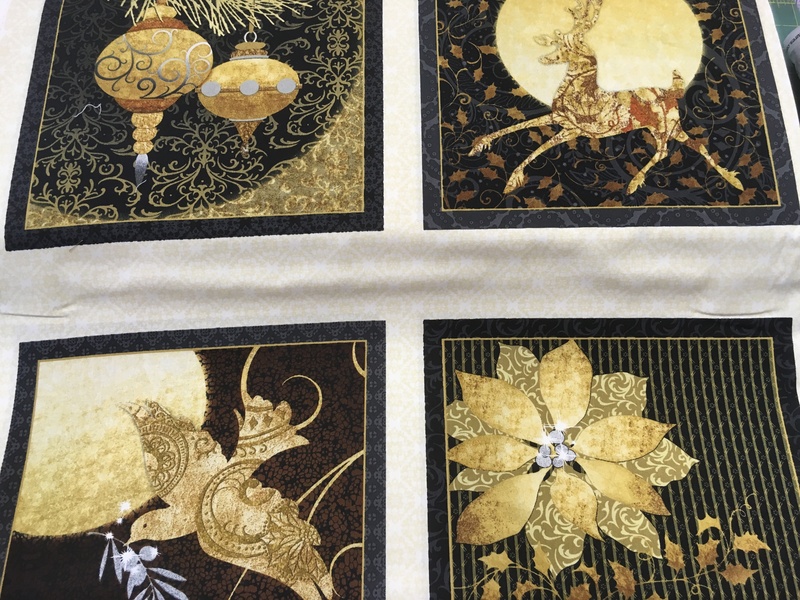 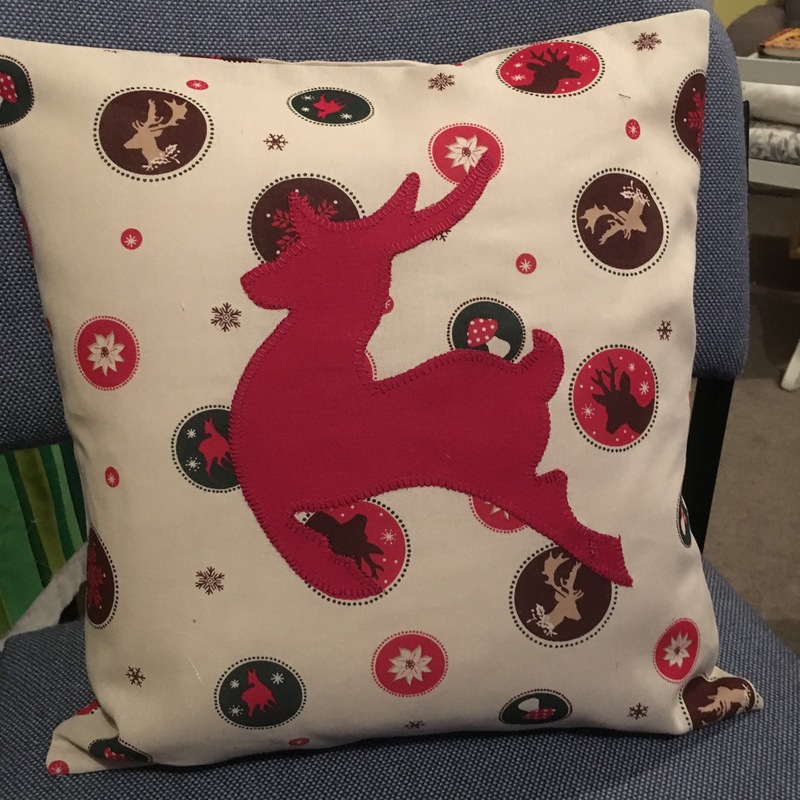 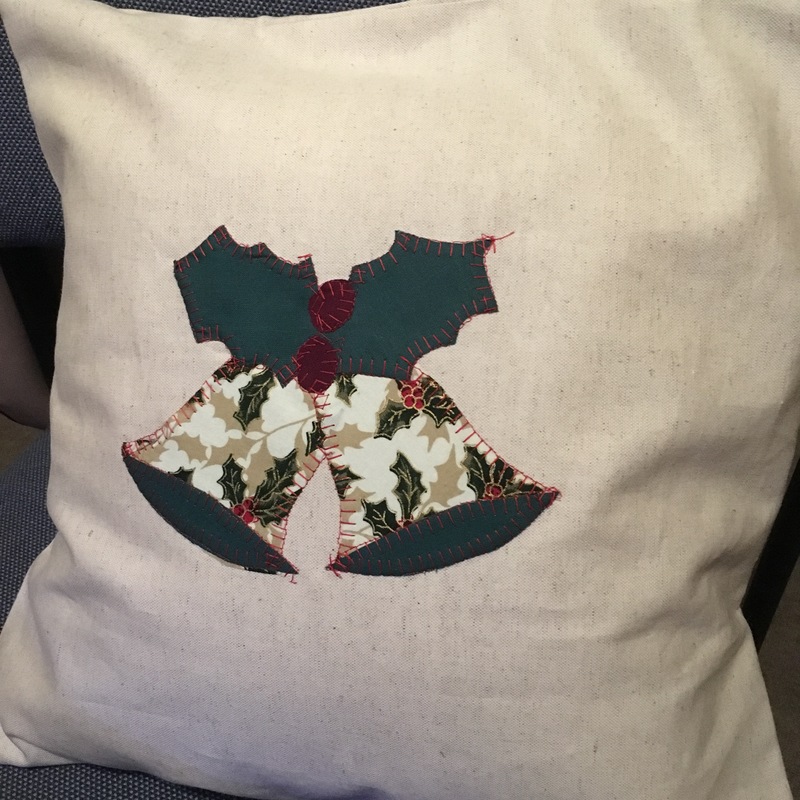 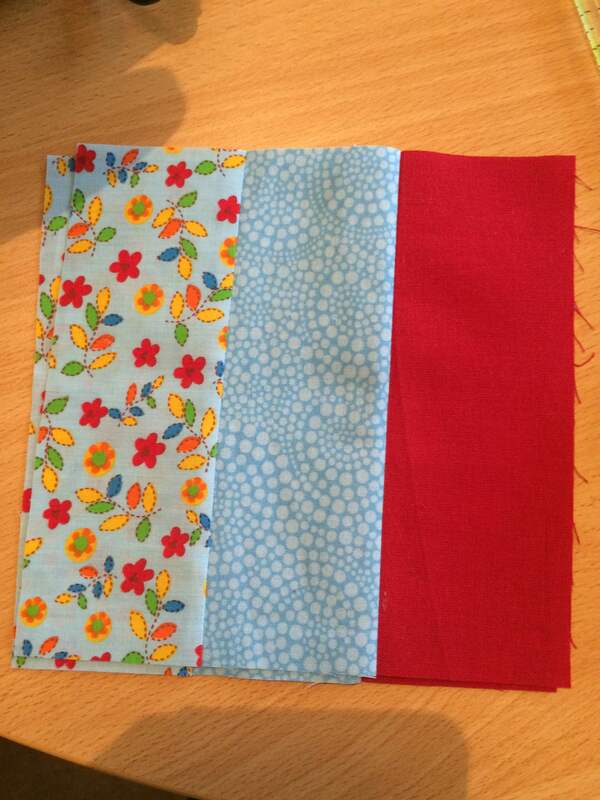 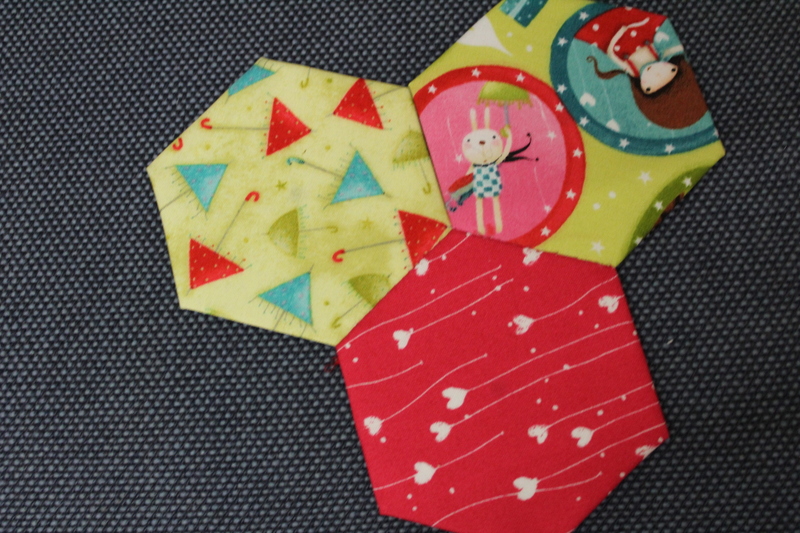 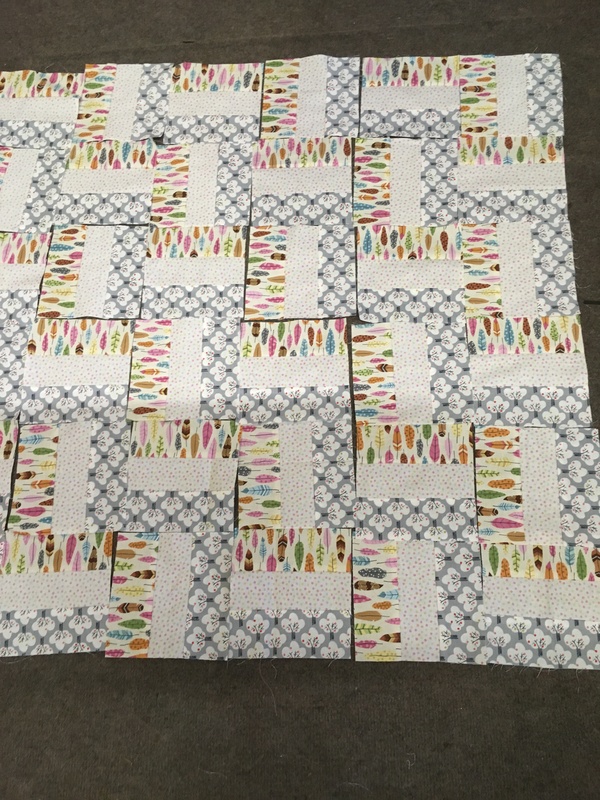 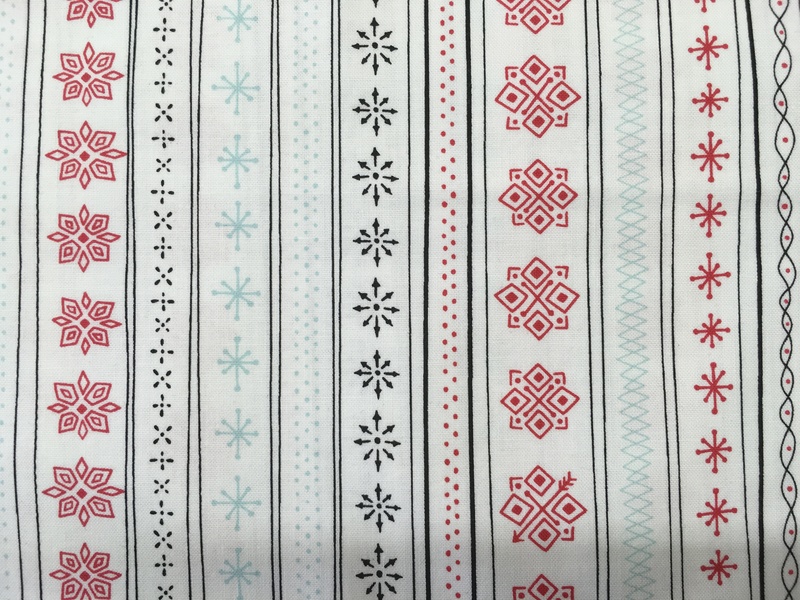 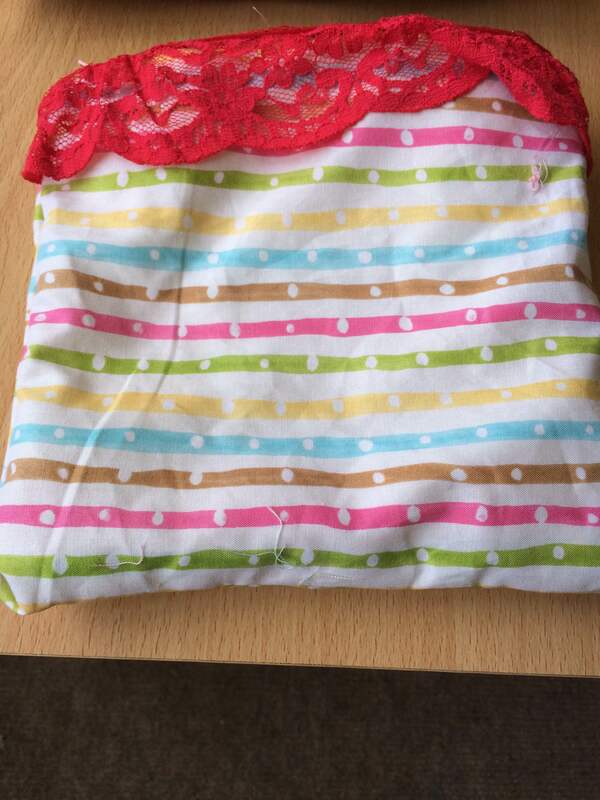 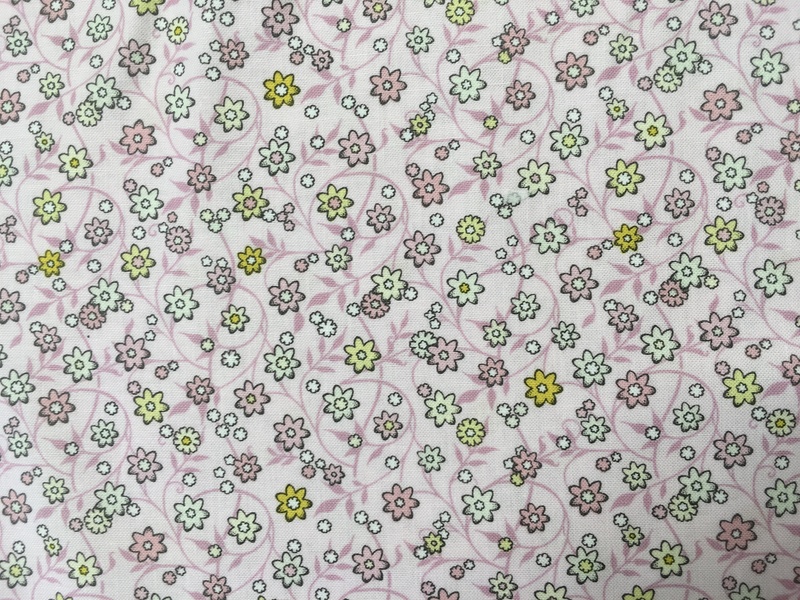 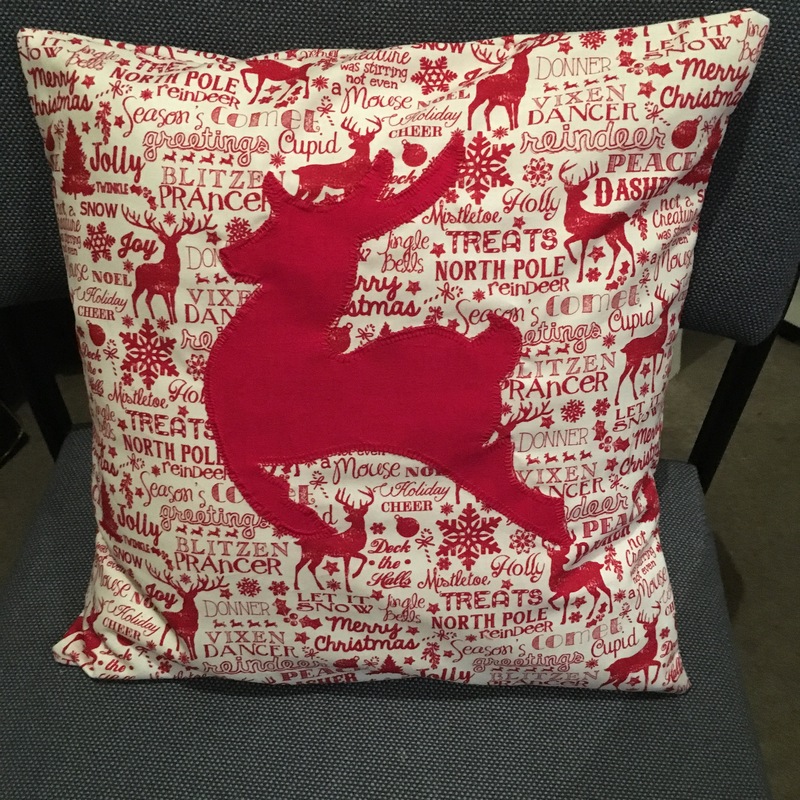 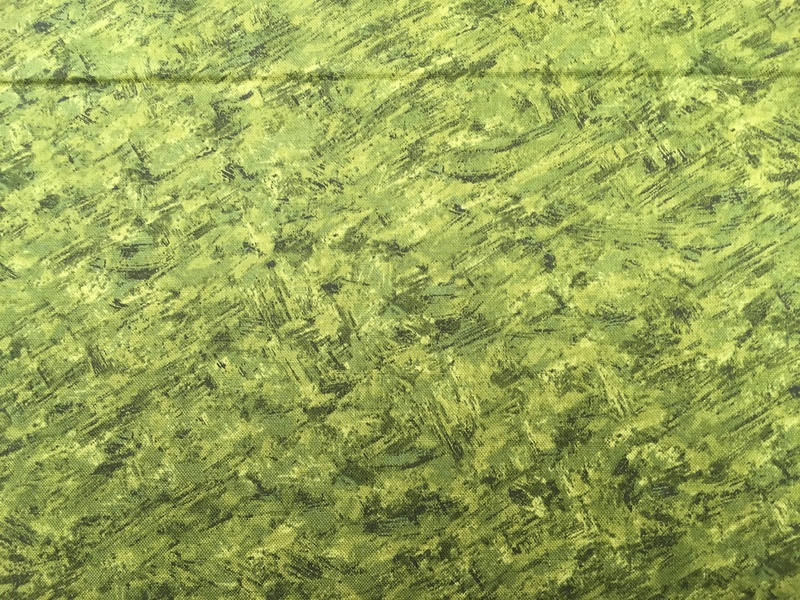 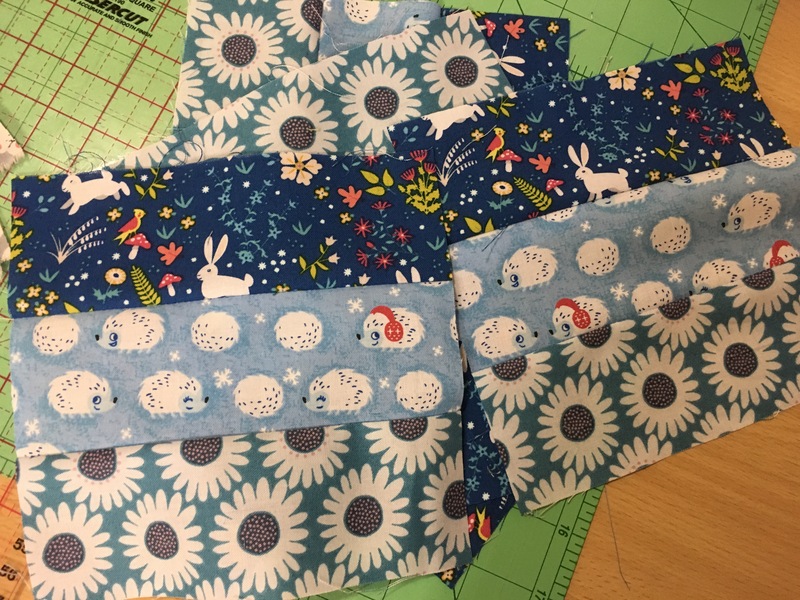 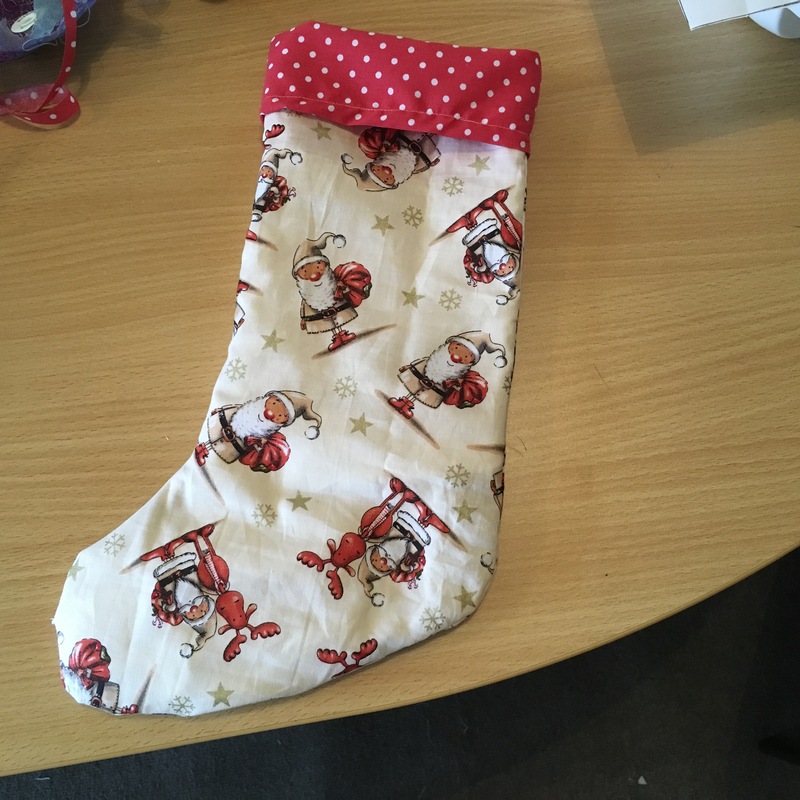 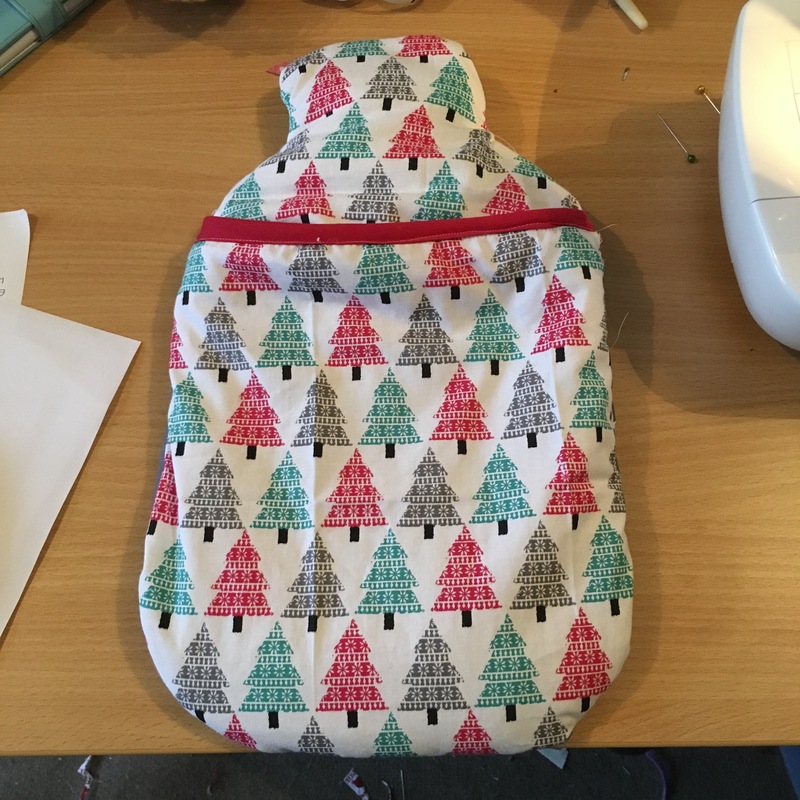 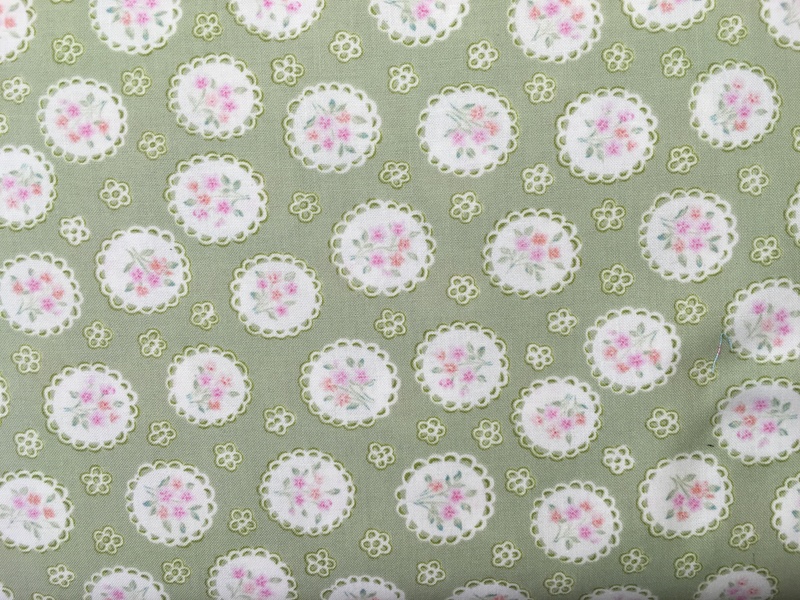 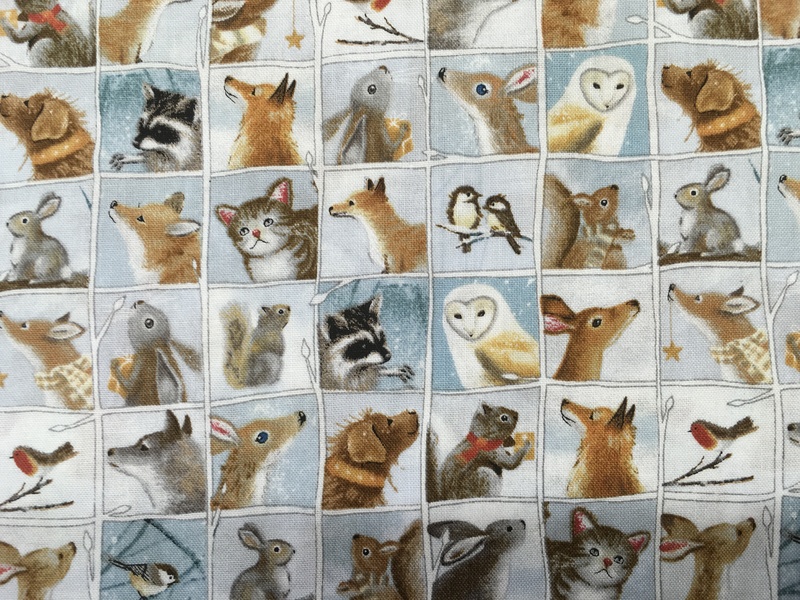 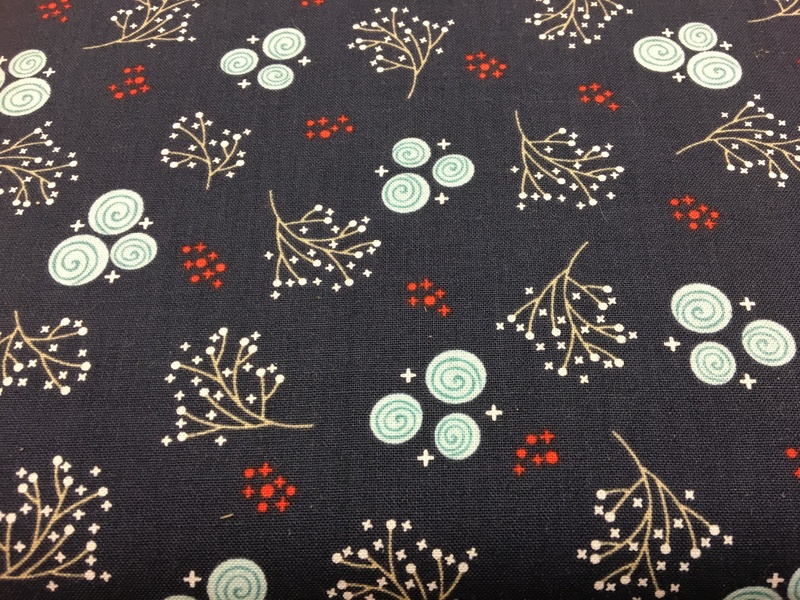 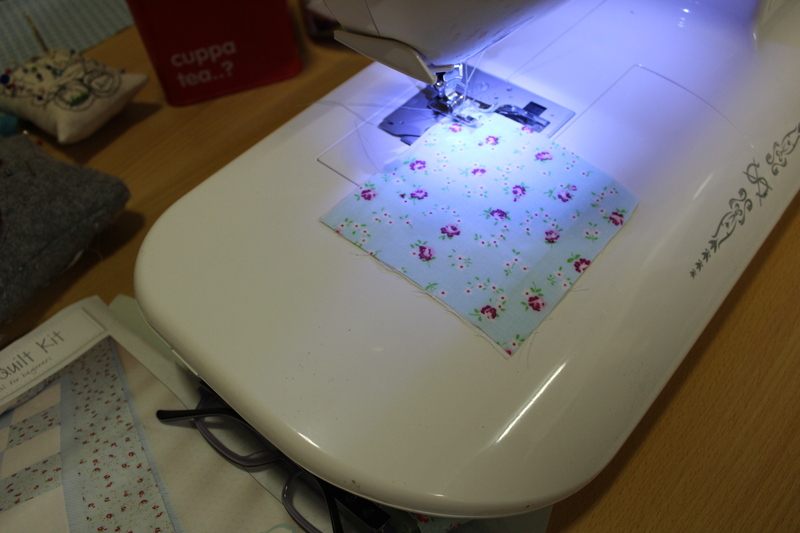 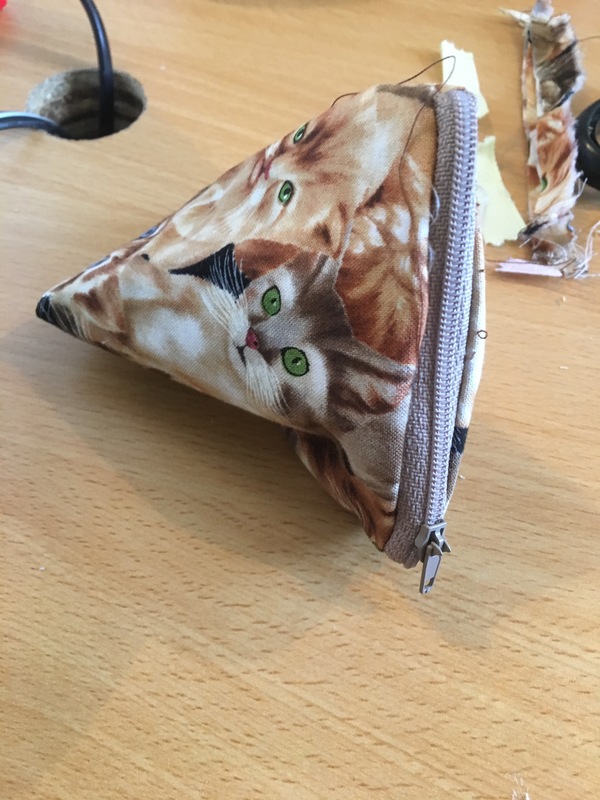 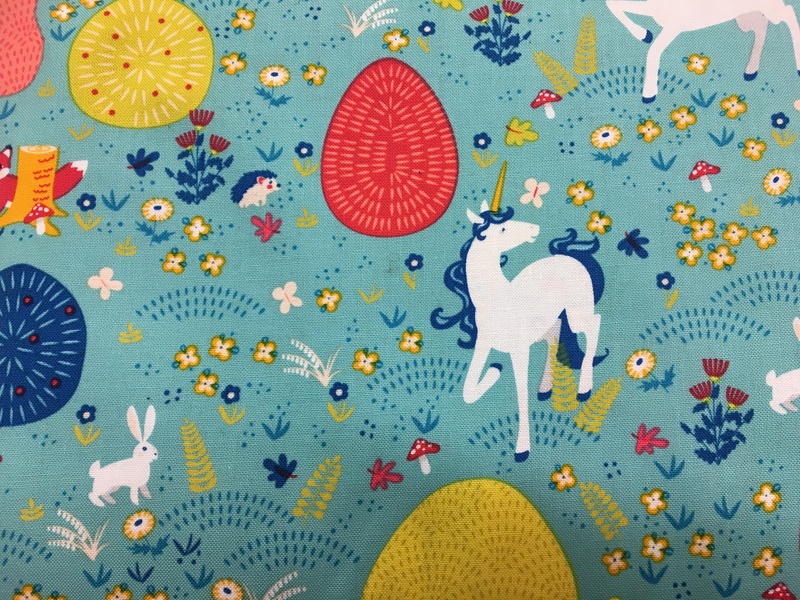 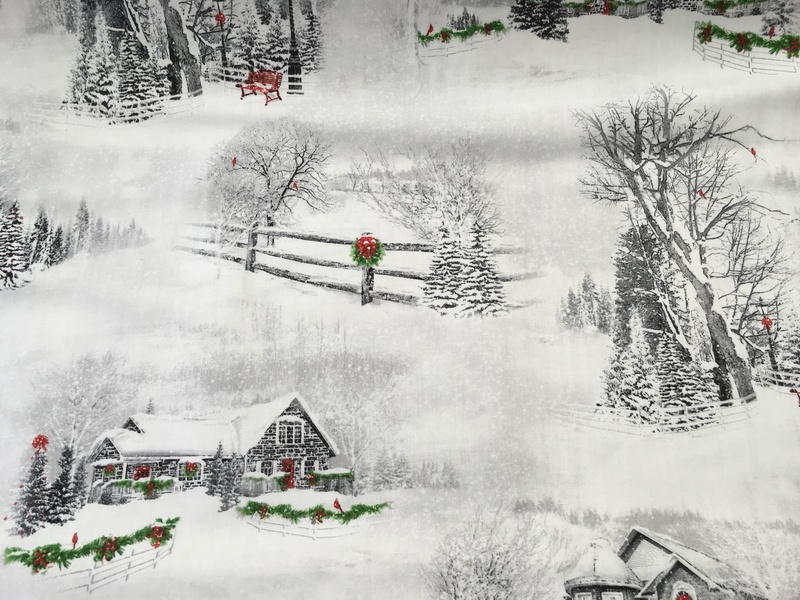 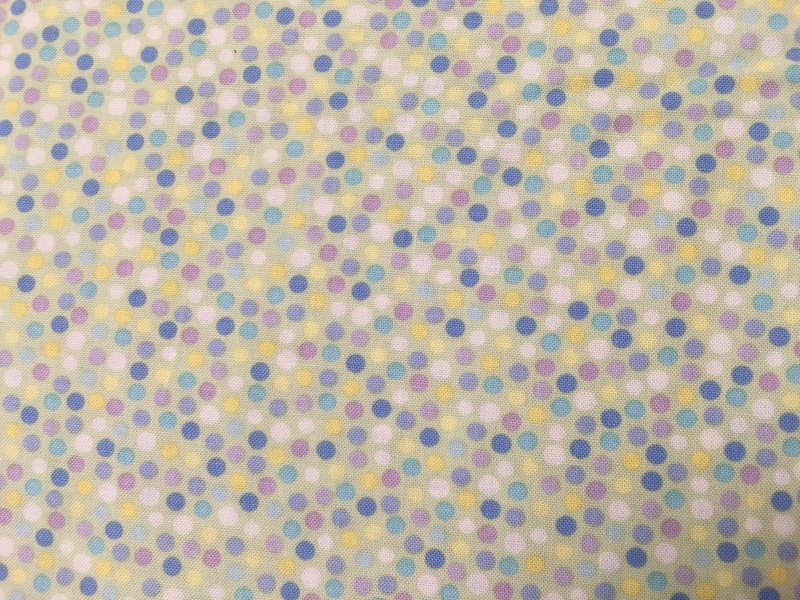 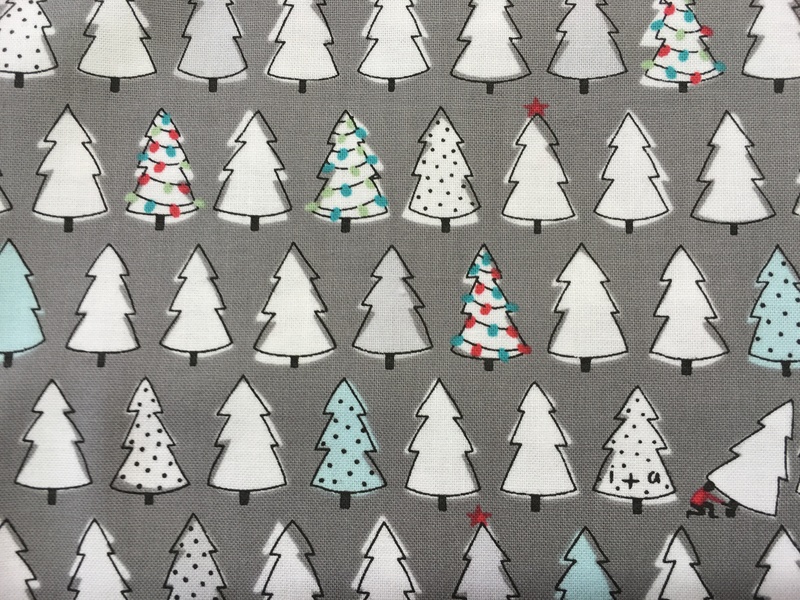 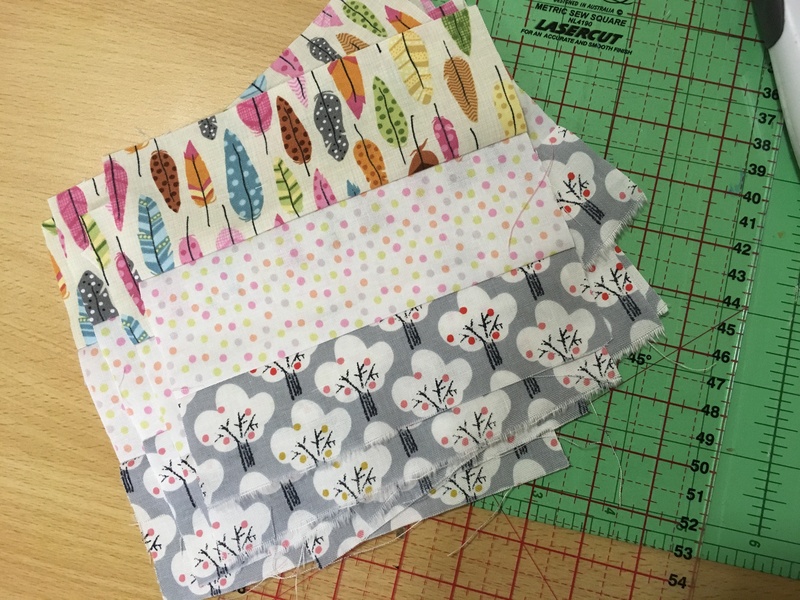 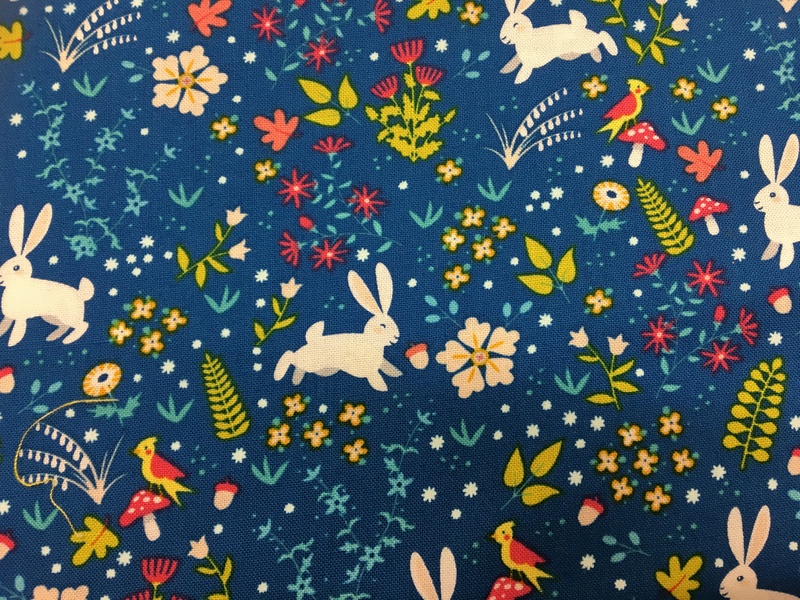 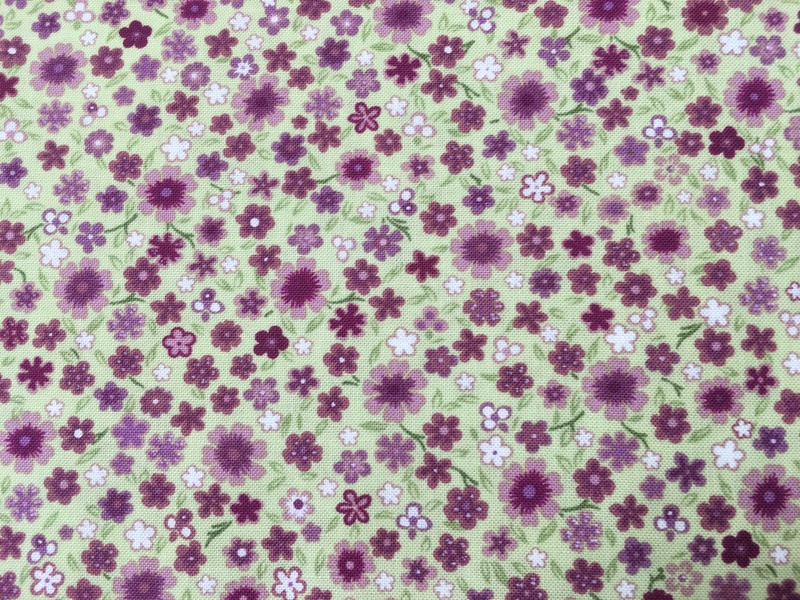 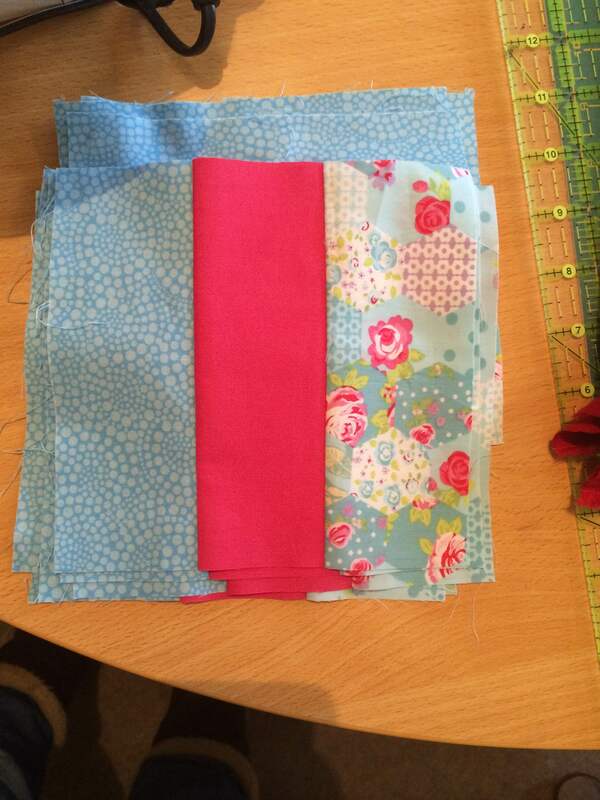 But with the lack of sun I decided to cut some Christmas Fat Quarters…yep thats right. 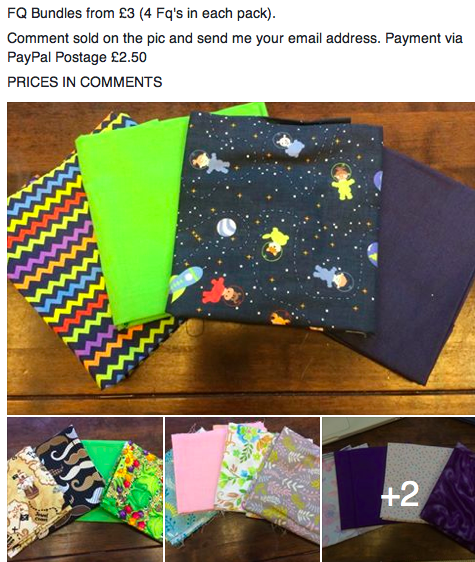 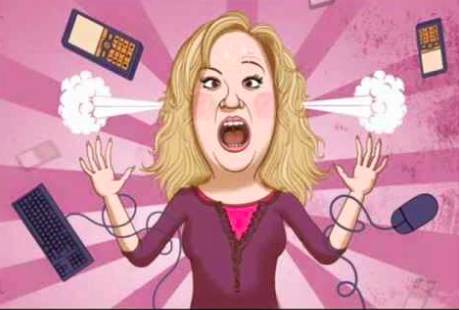 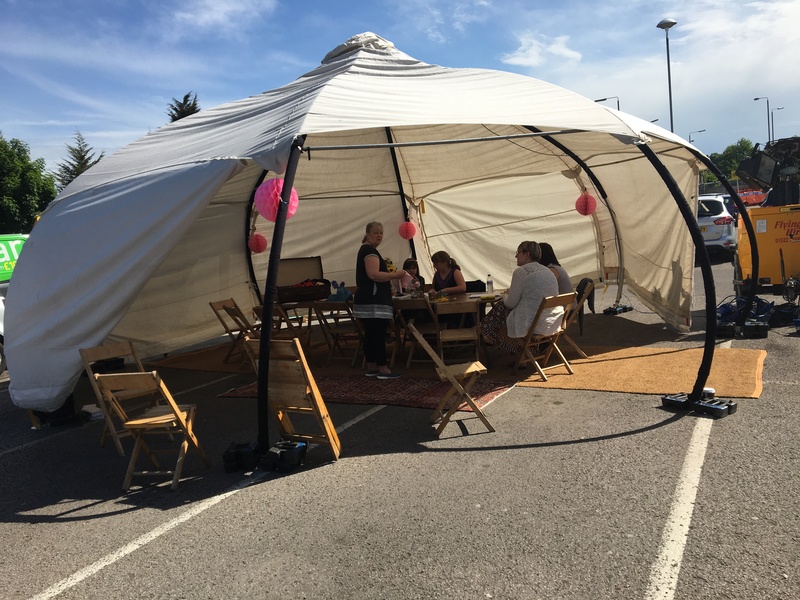 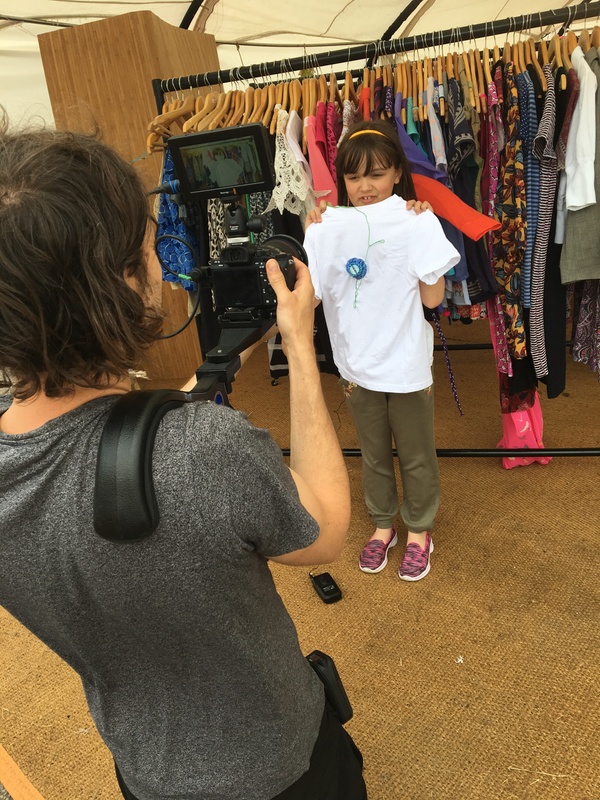 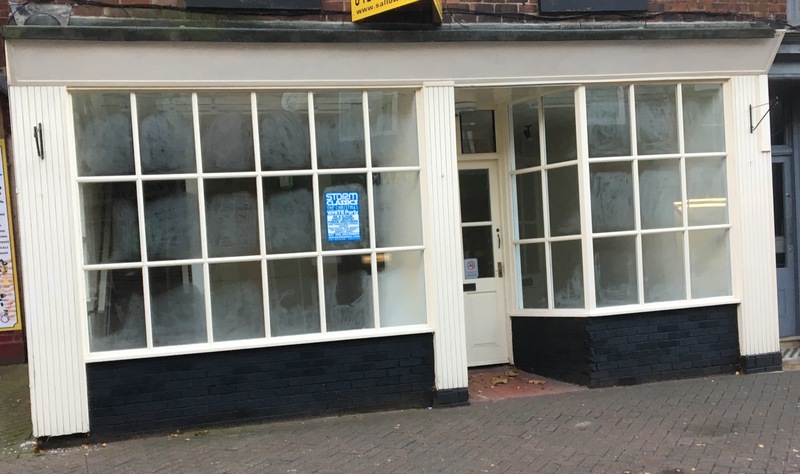 Lets show you what else has been happening here…. 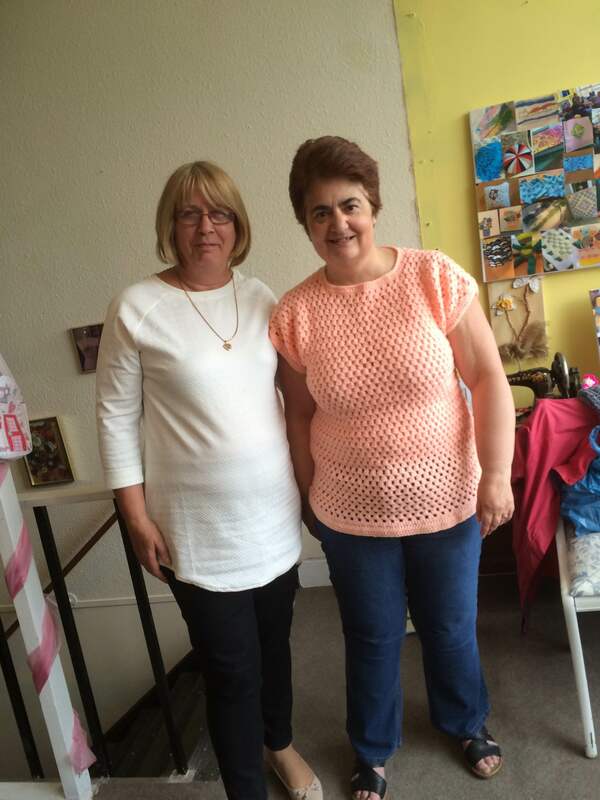 Well done ladies they look great, can’t wait to see you next project. 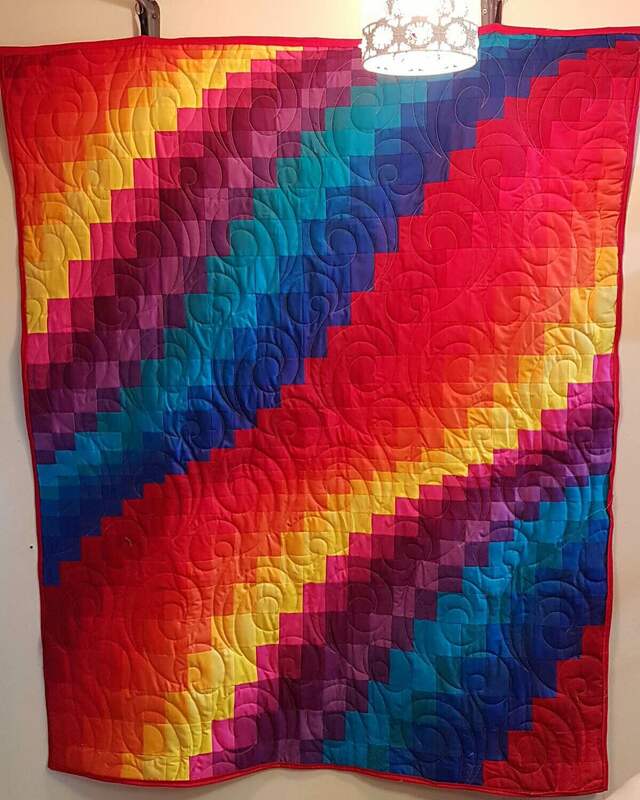 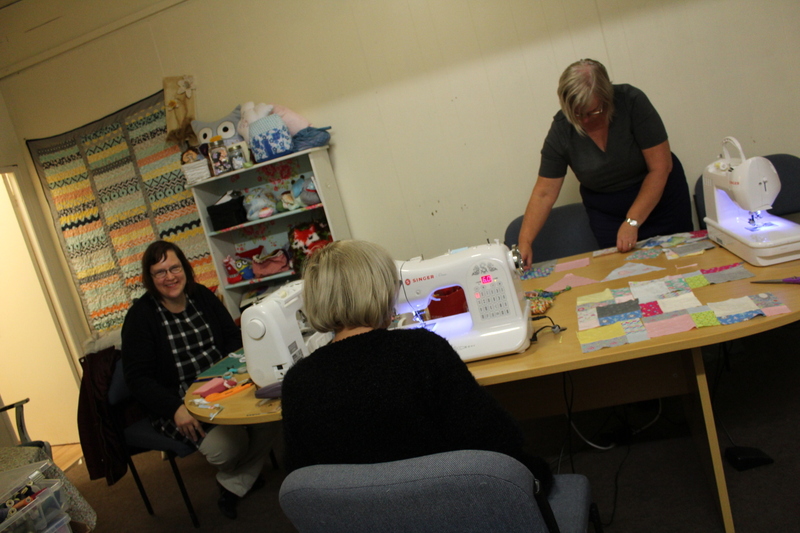 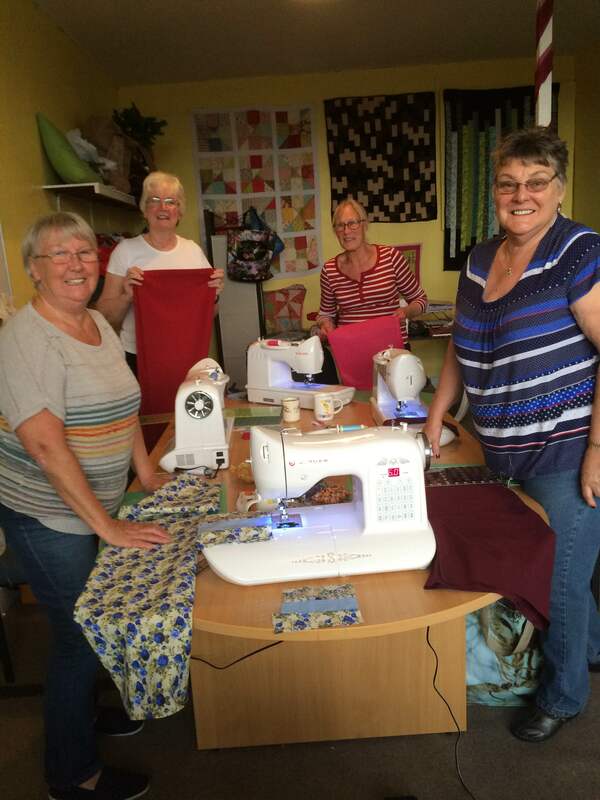 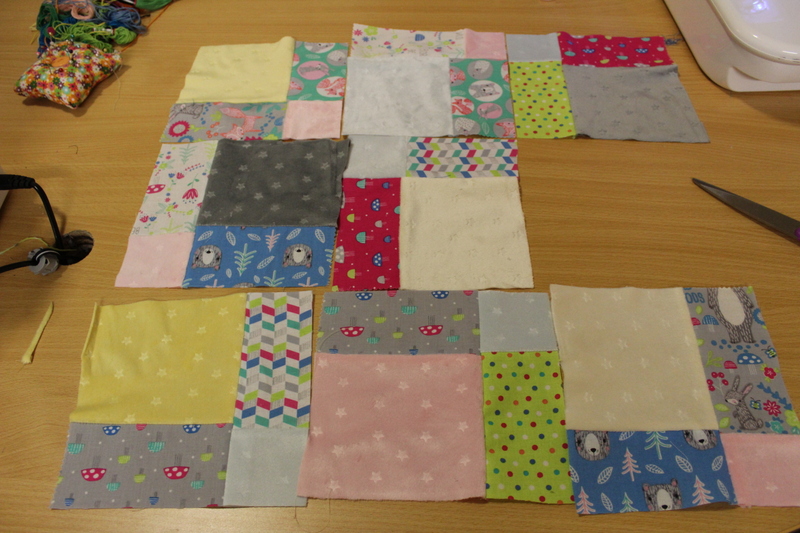 A new group of ladies joined me on the June’s quilting Course which started this week. 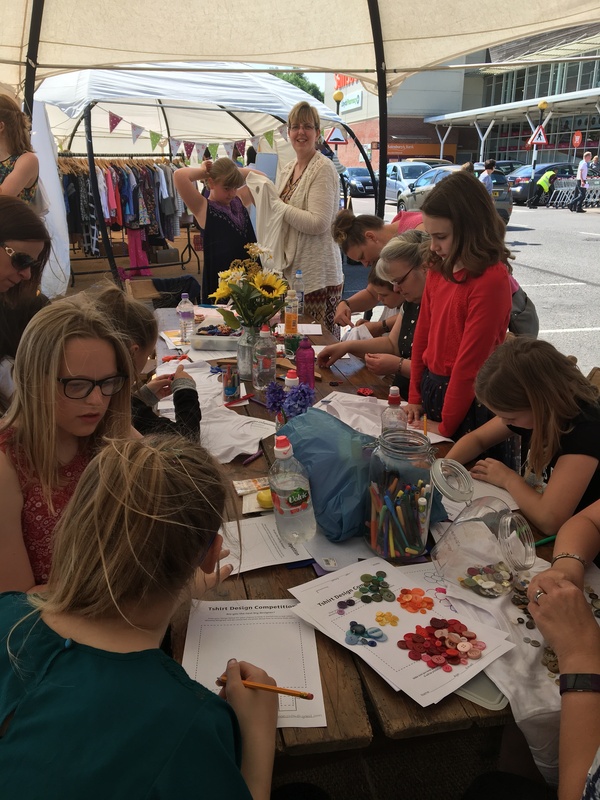 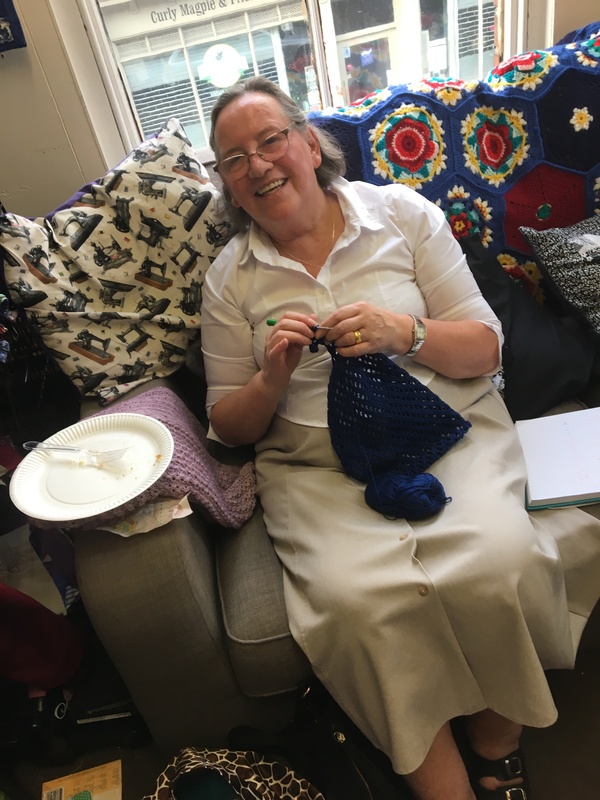 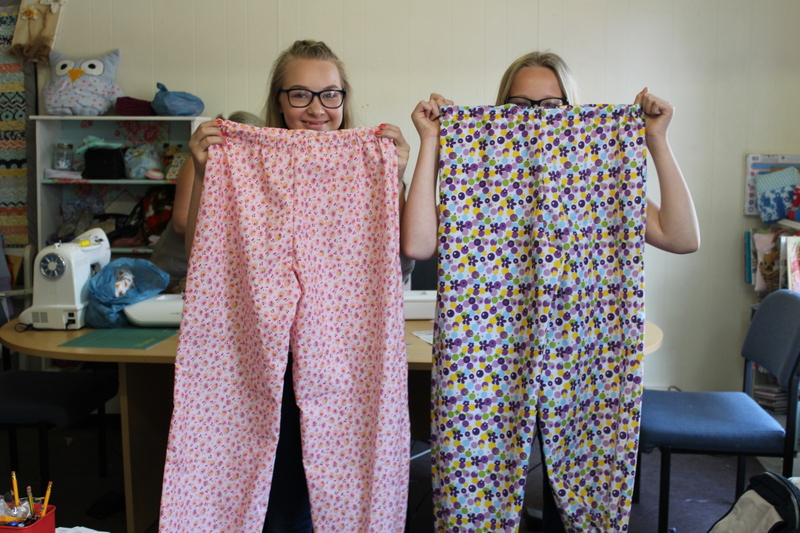 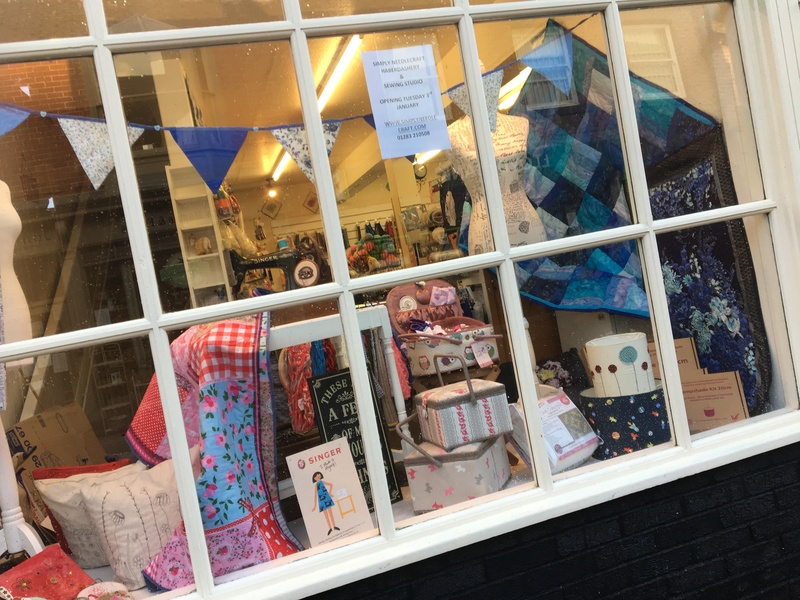 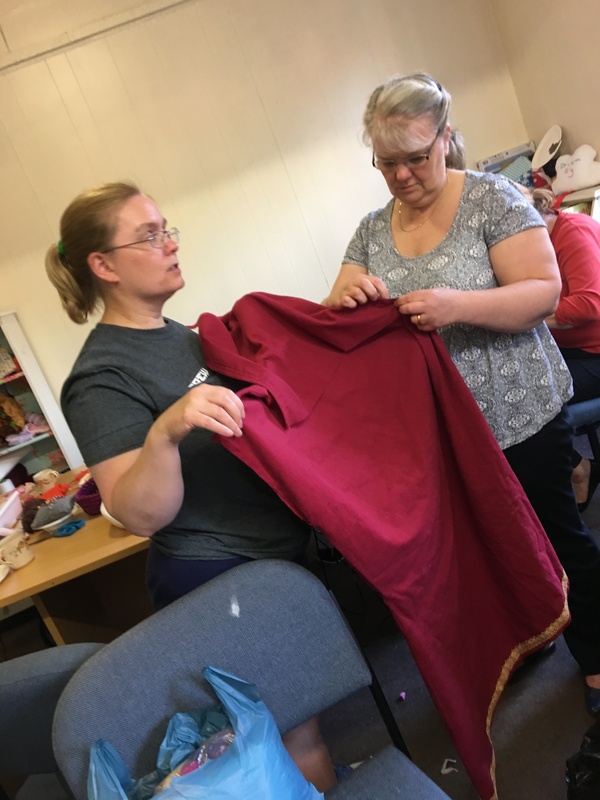 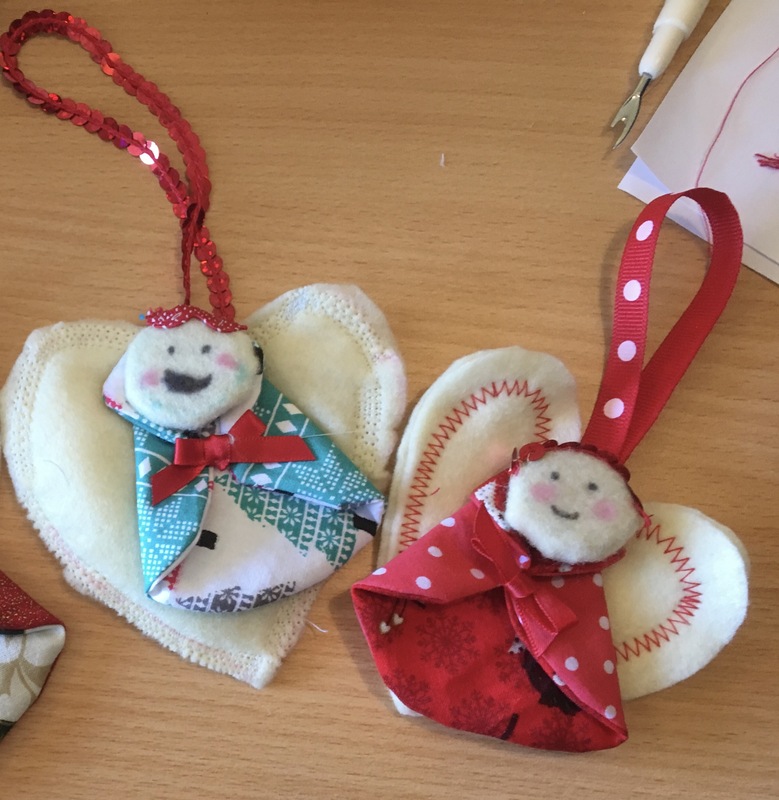 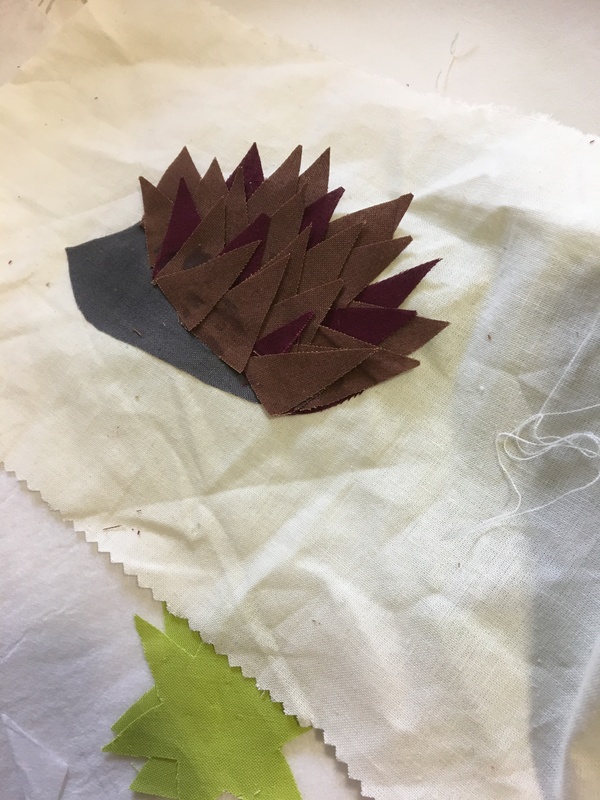 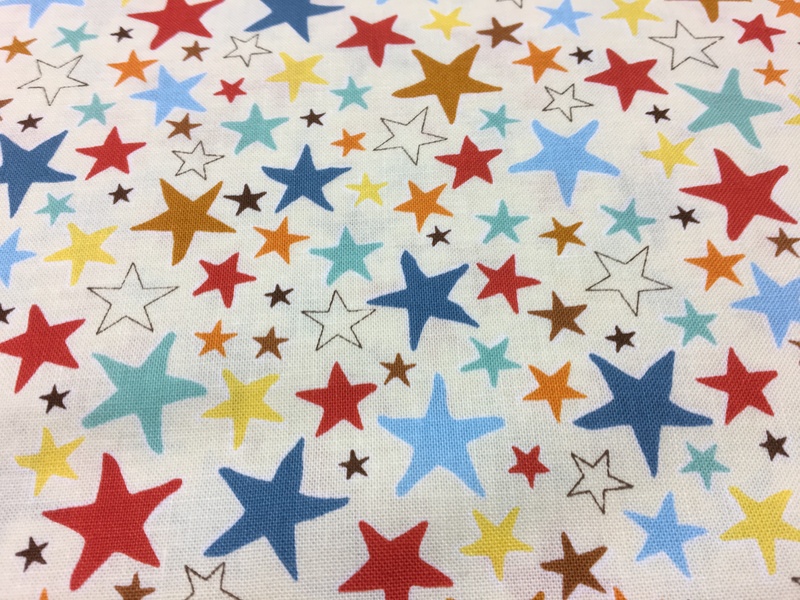 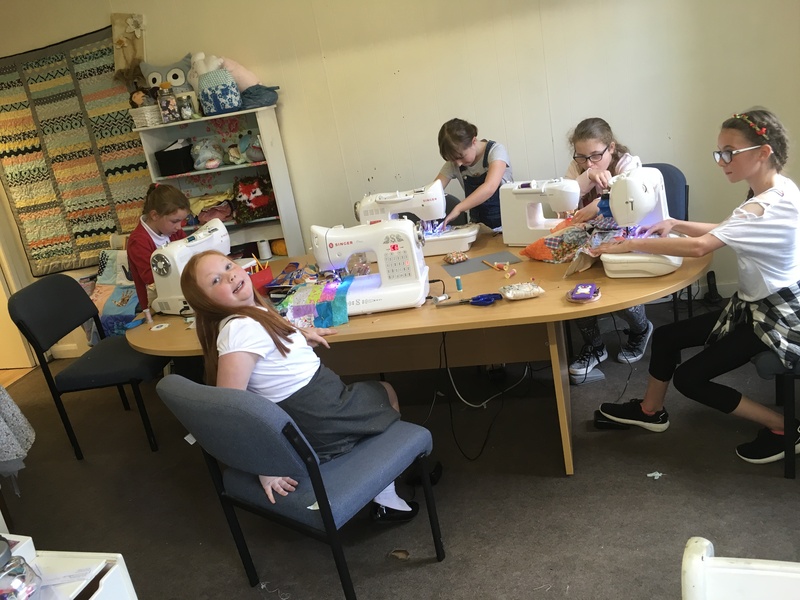 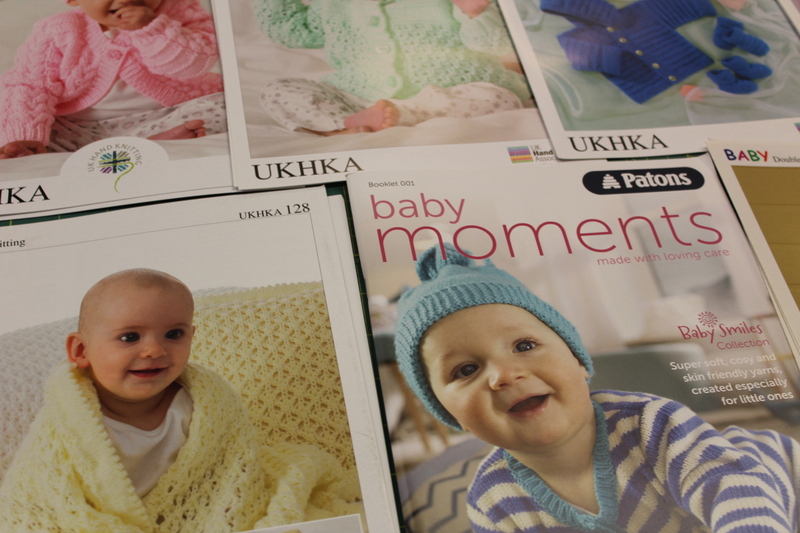 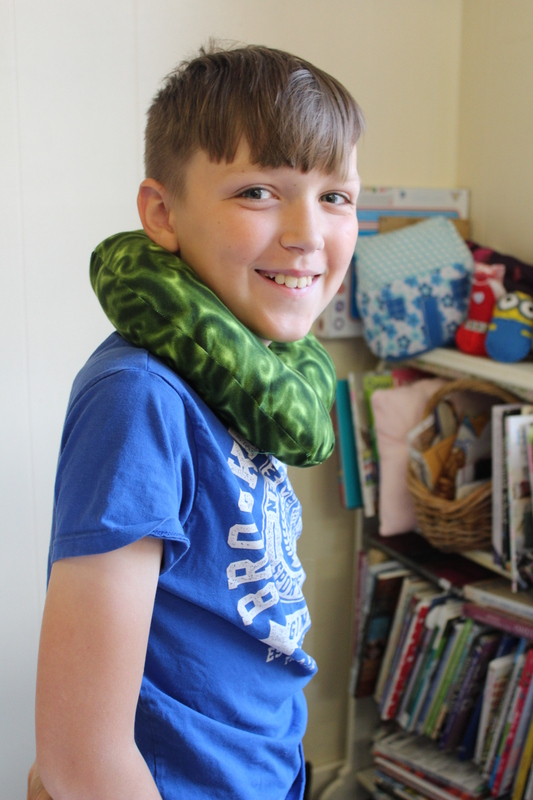 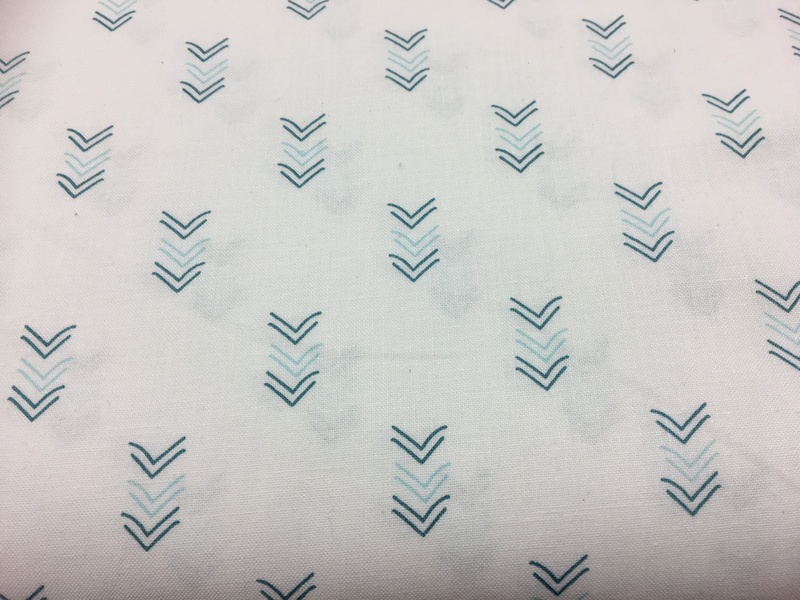 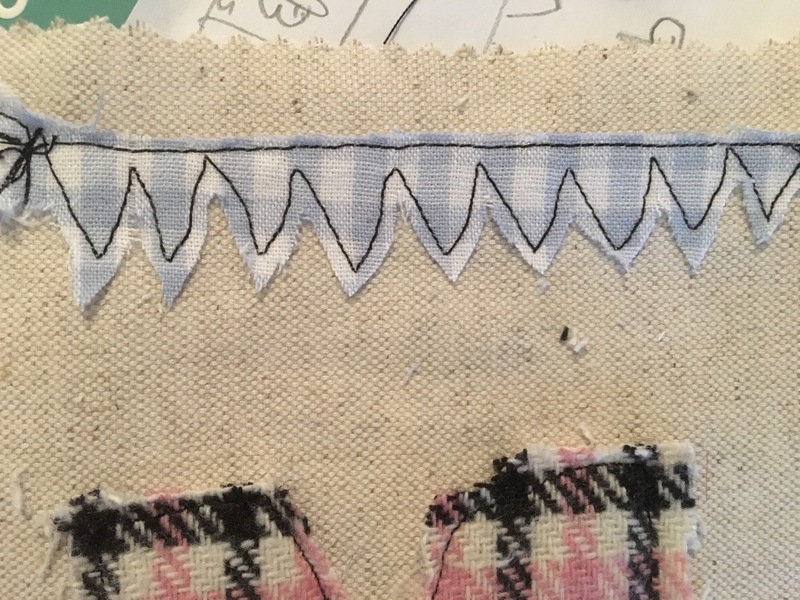 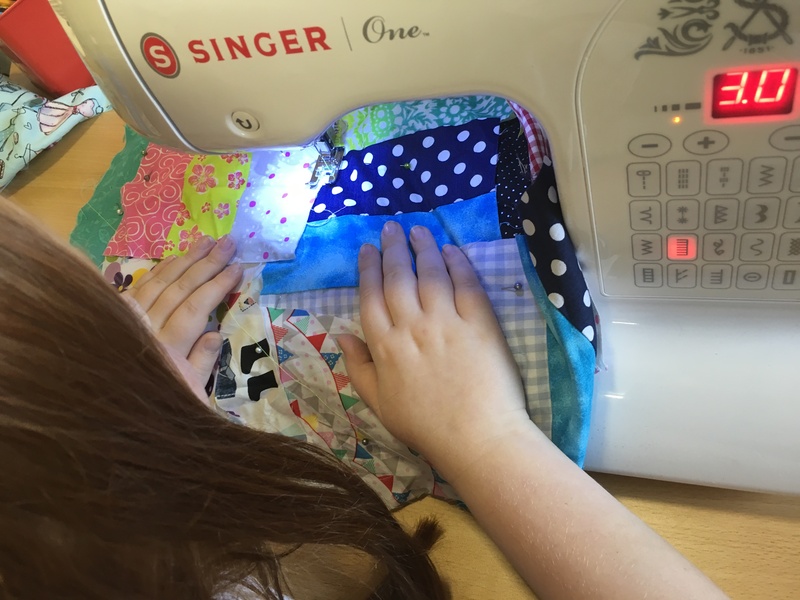 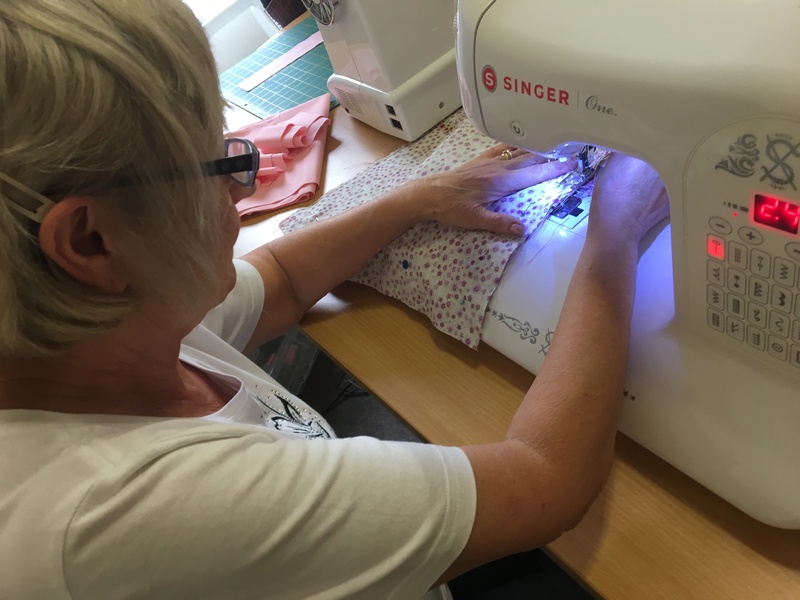 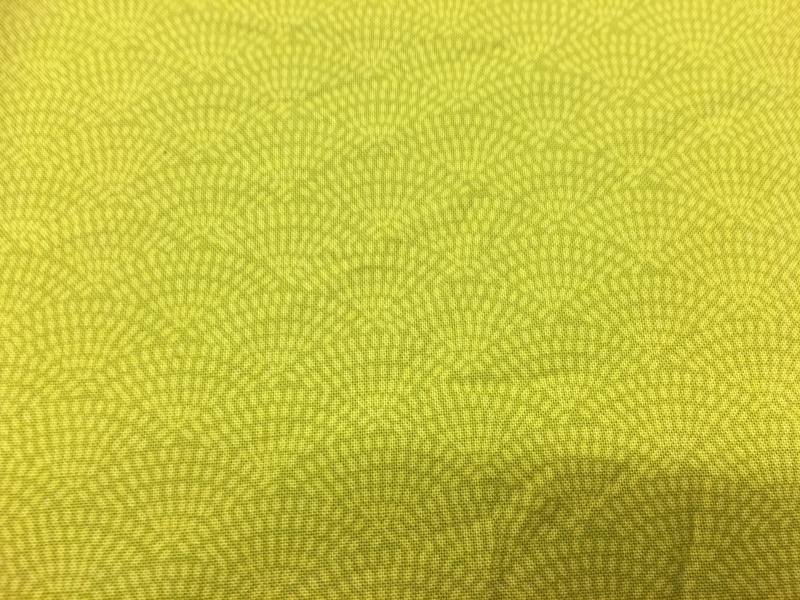 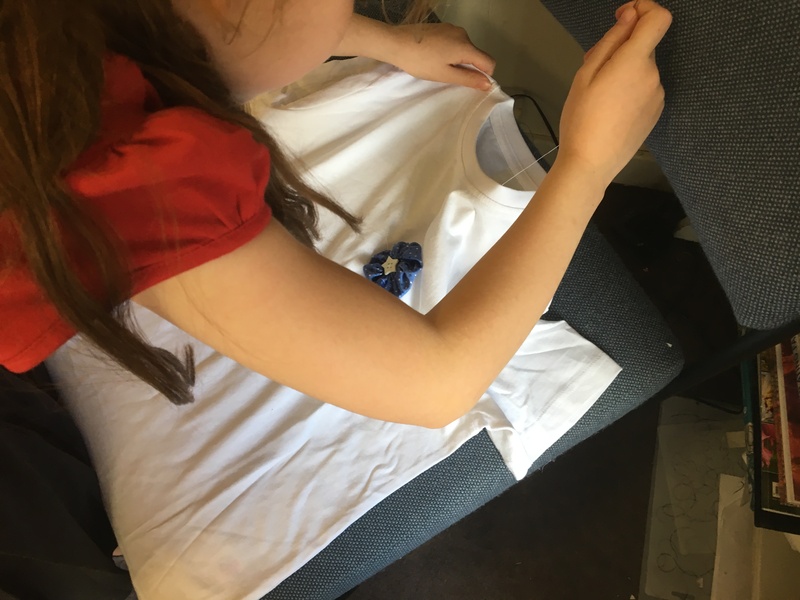 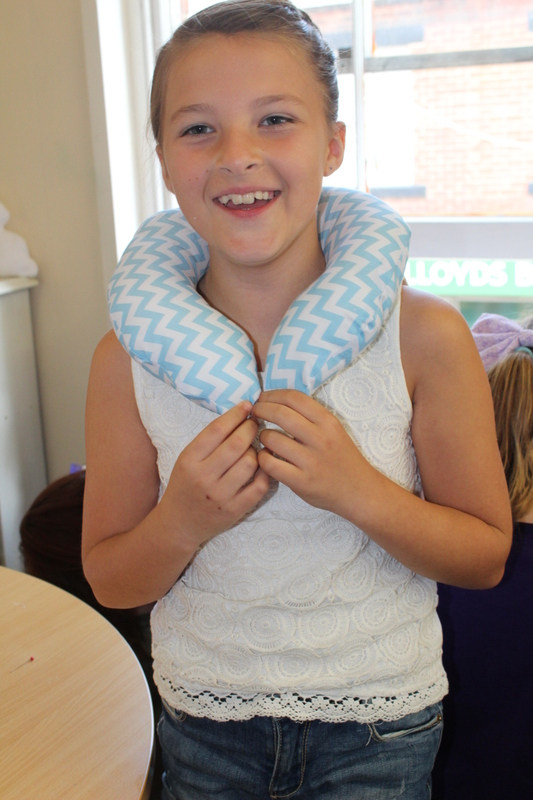 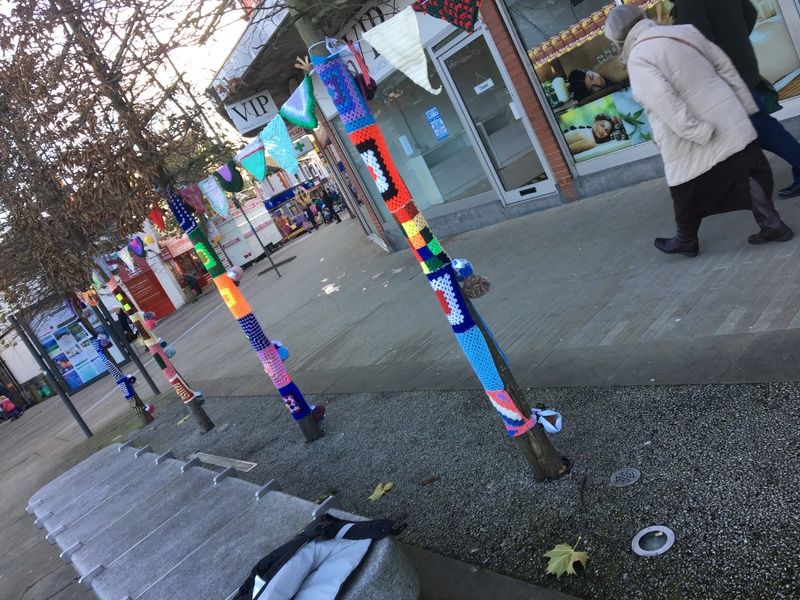 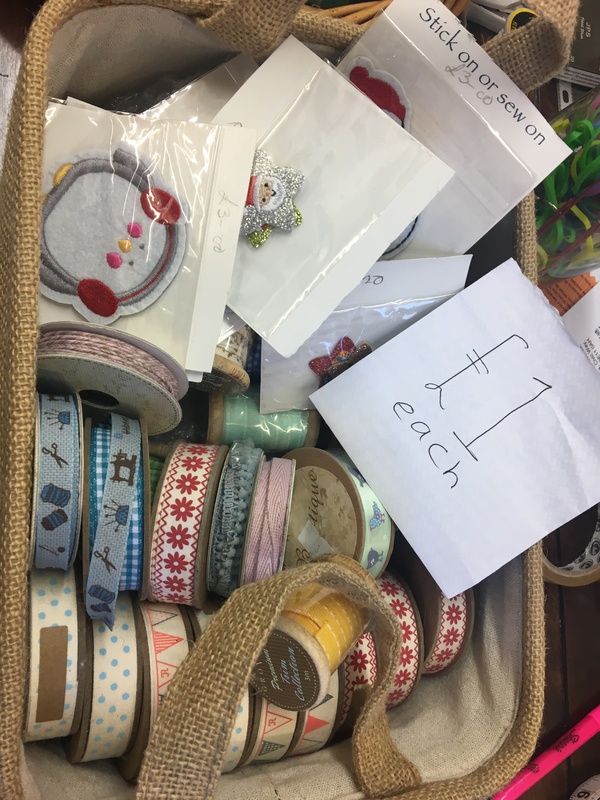 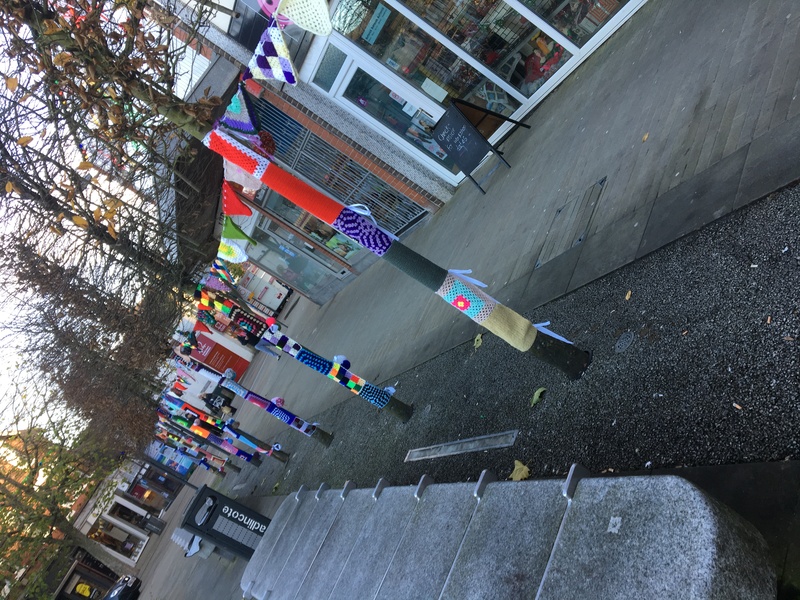 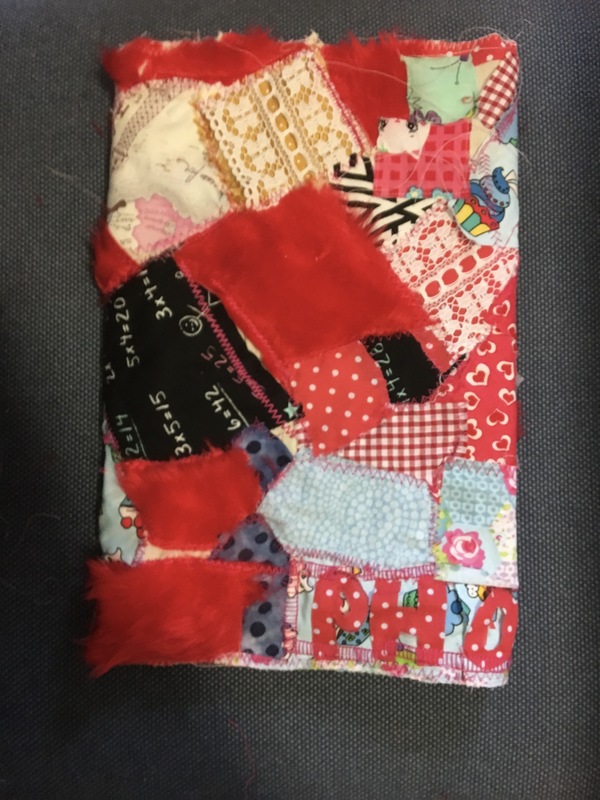 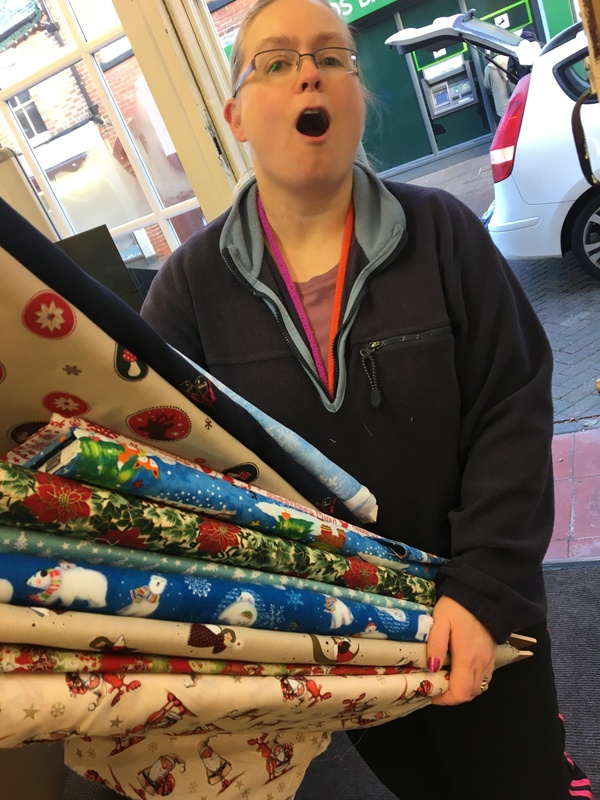 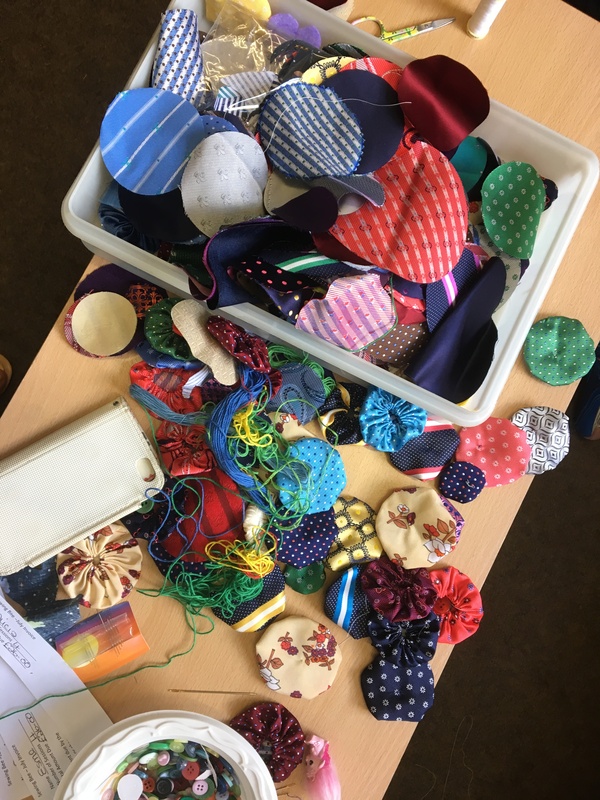 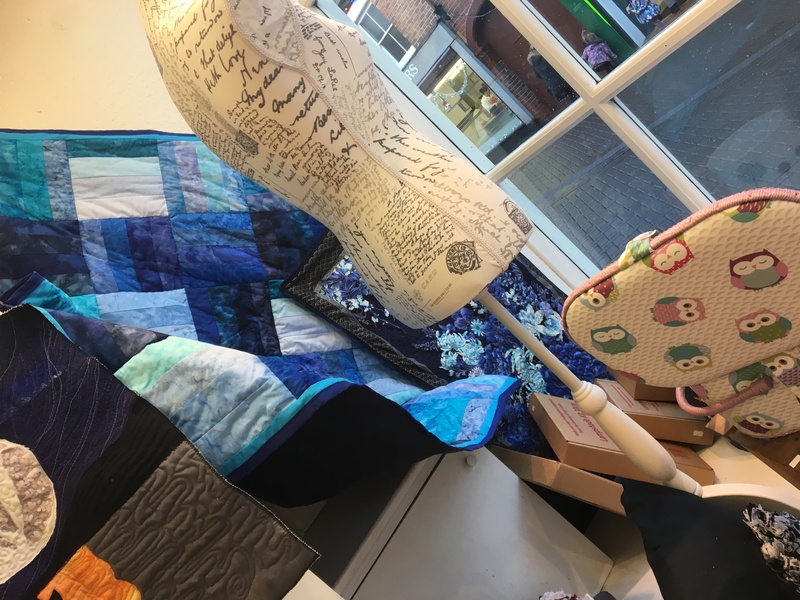 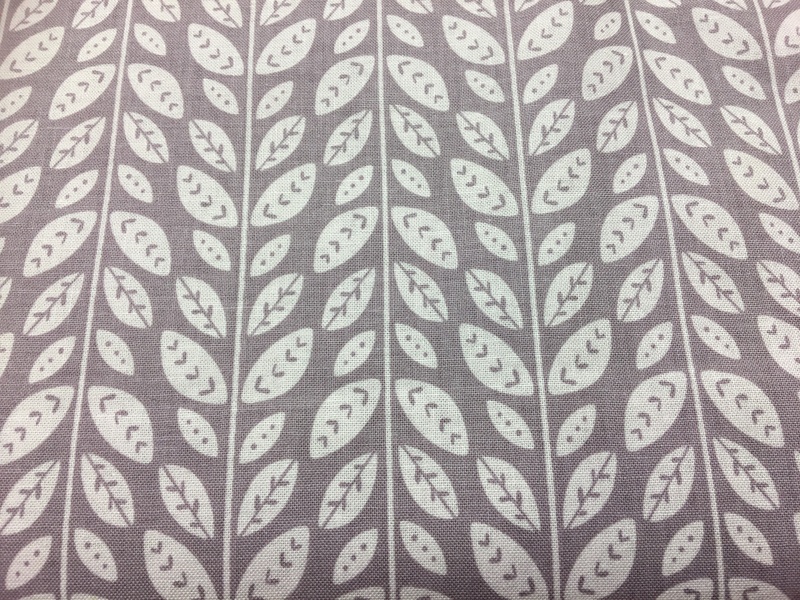 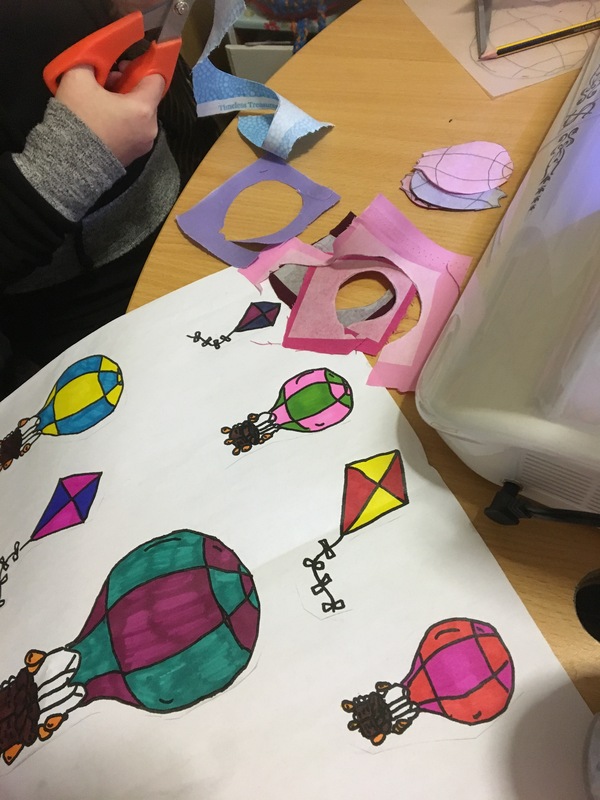 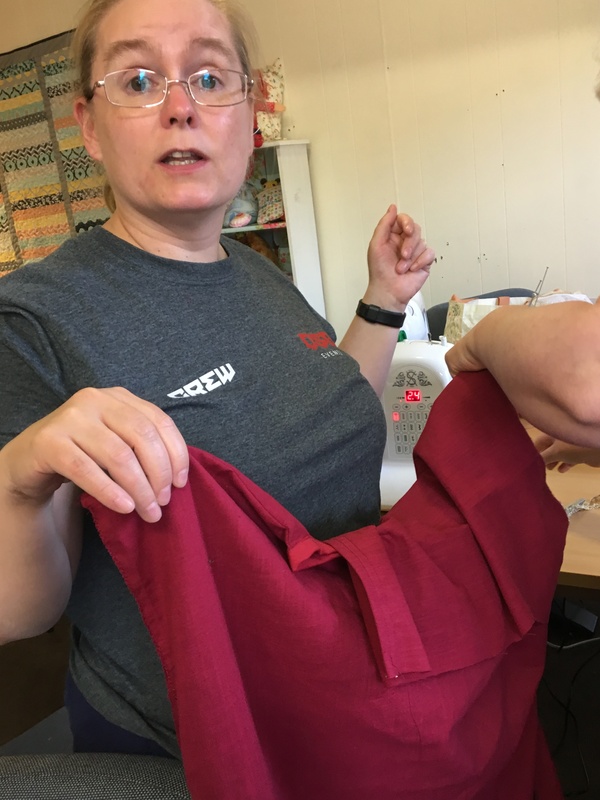 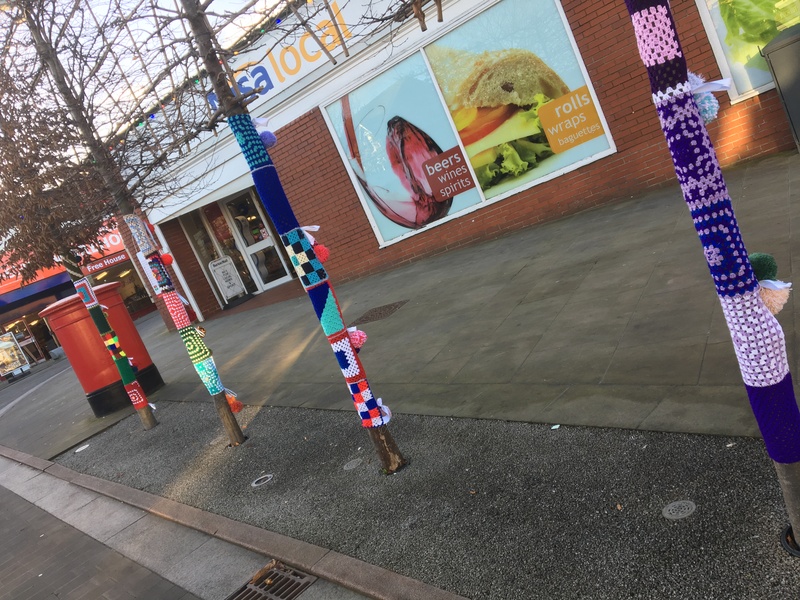 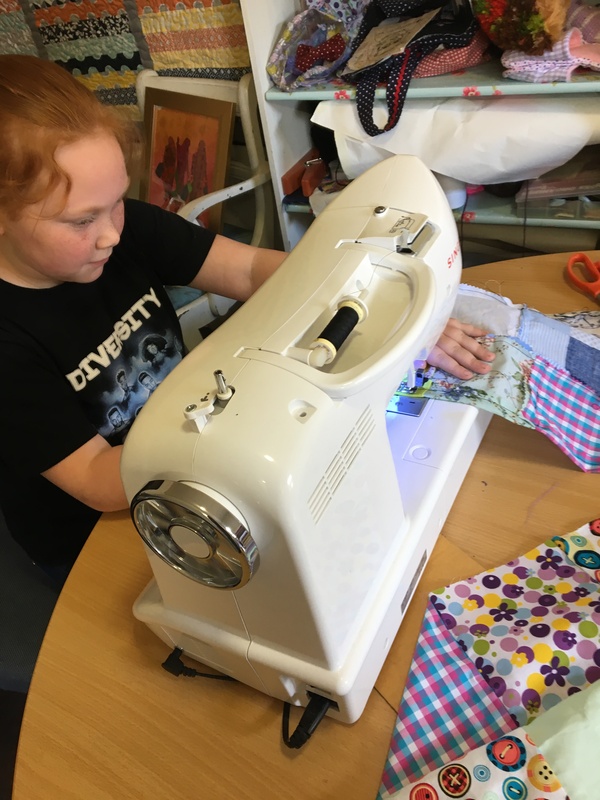 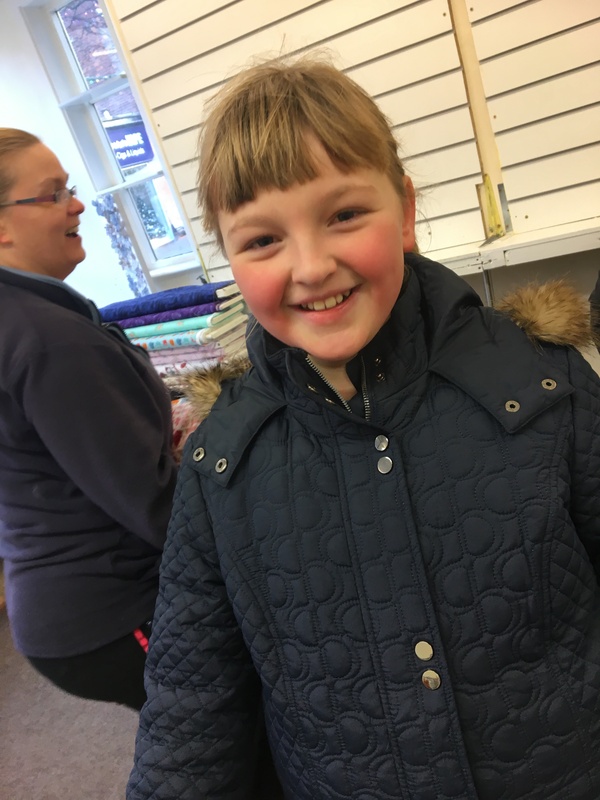 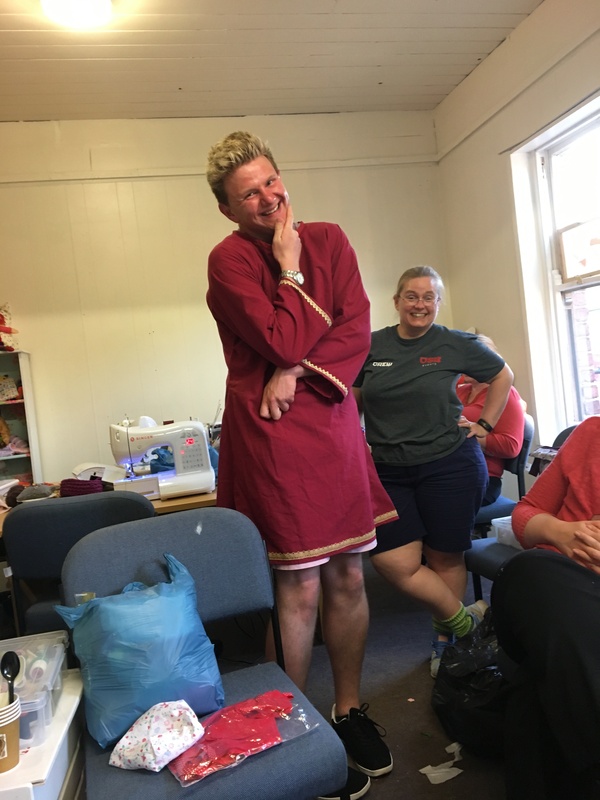 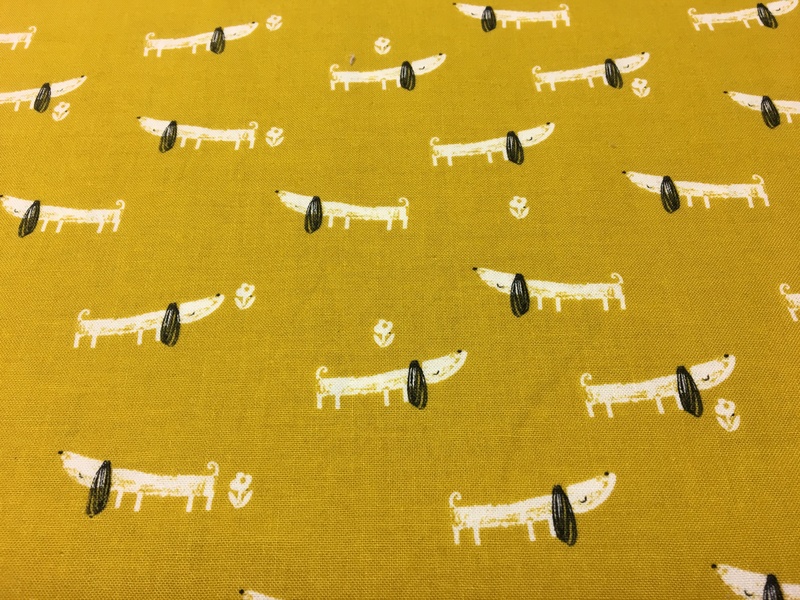 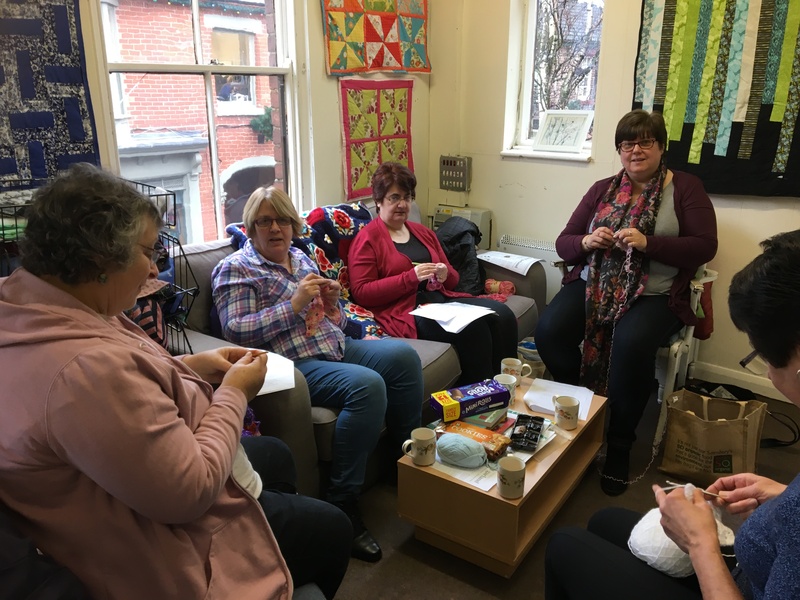 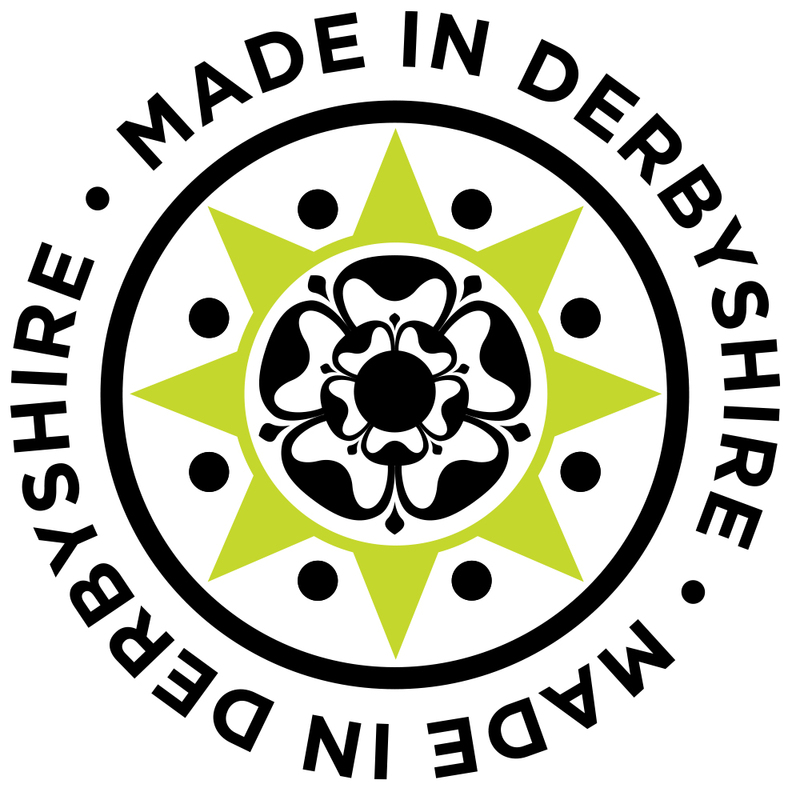 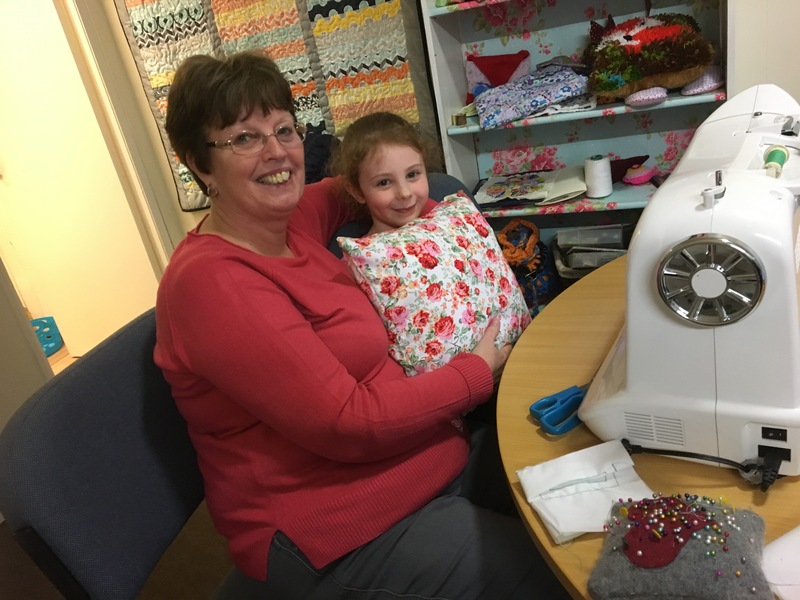 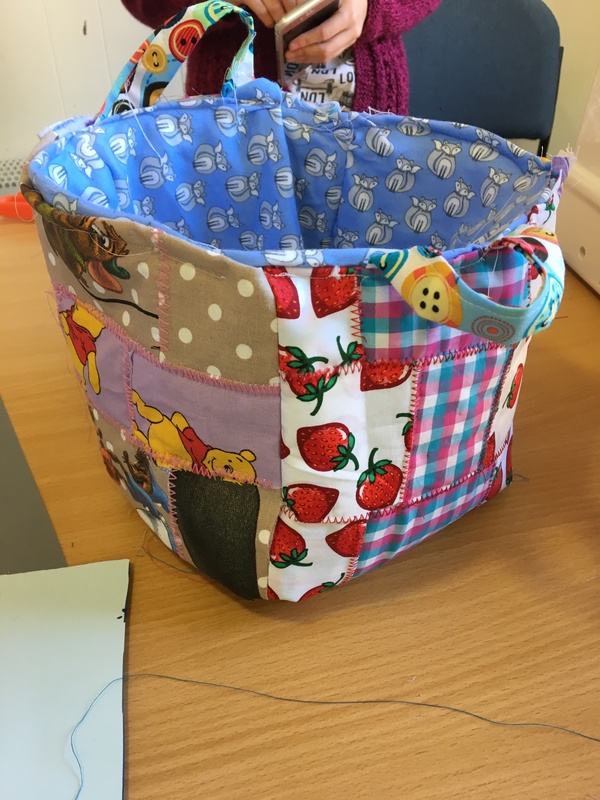 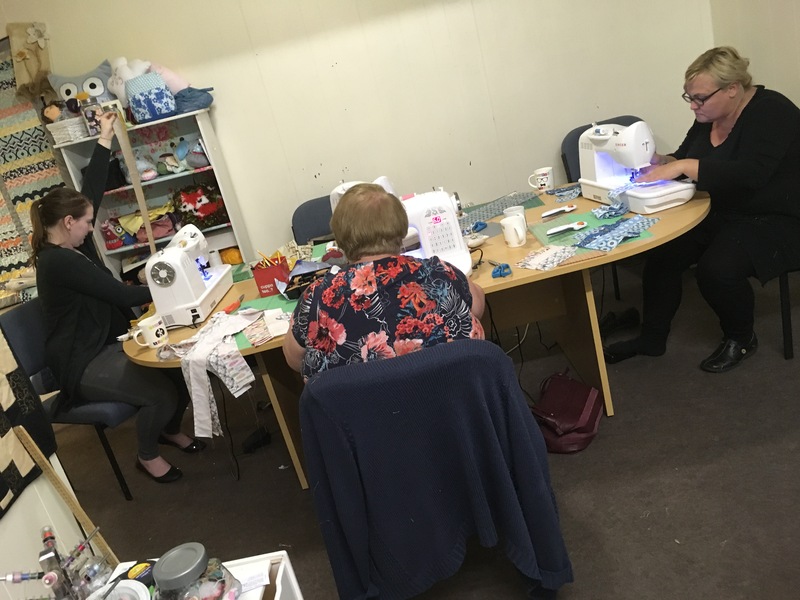 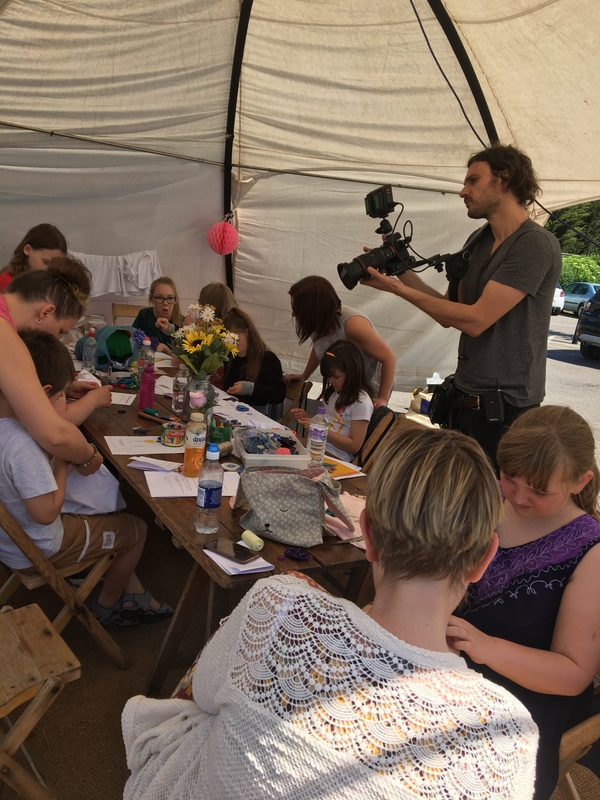 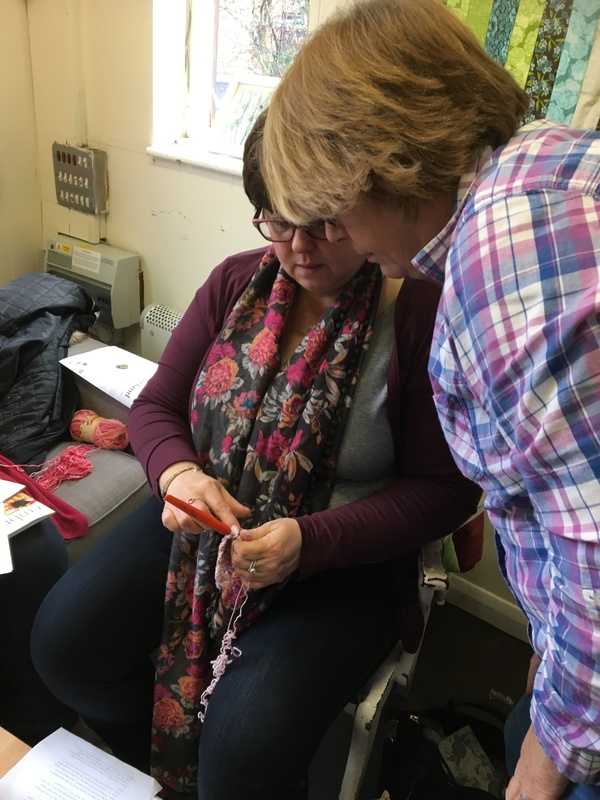 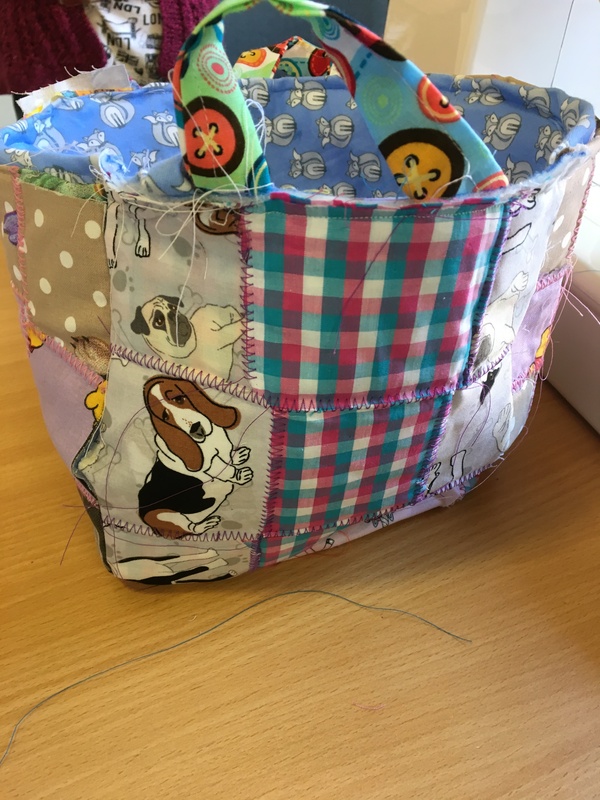 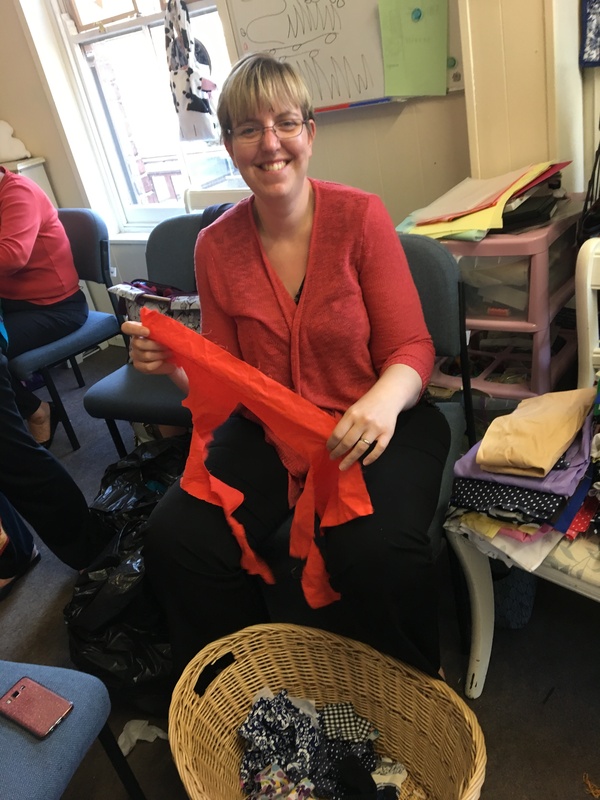 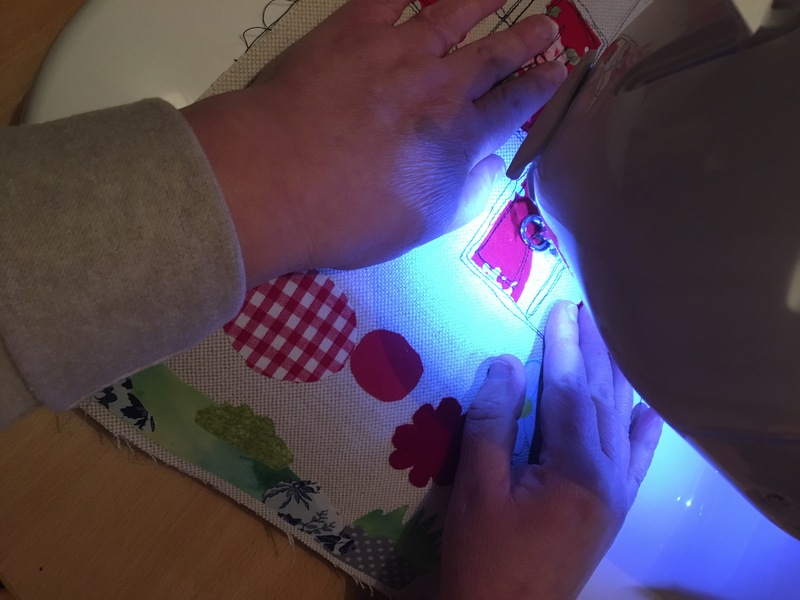 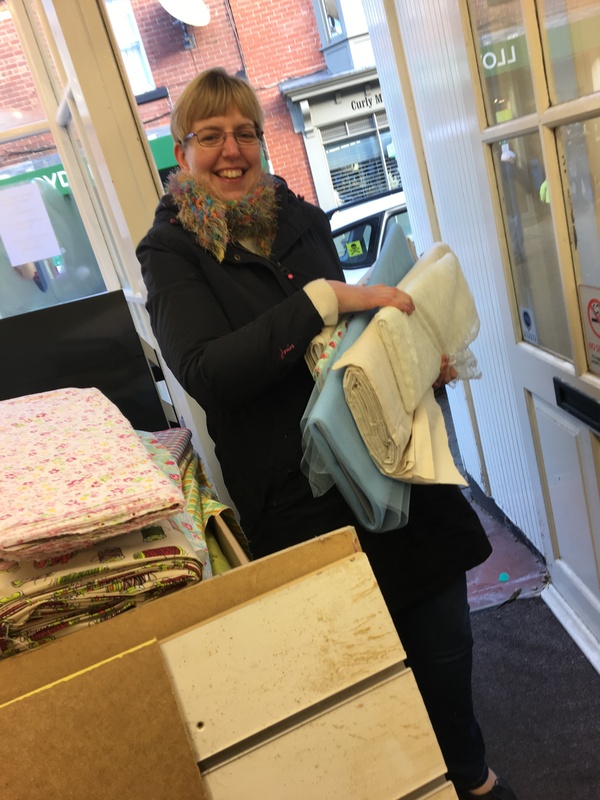 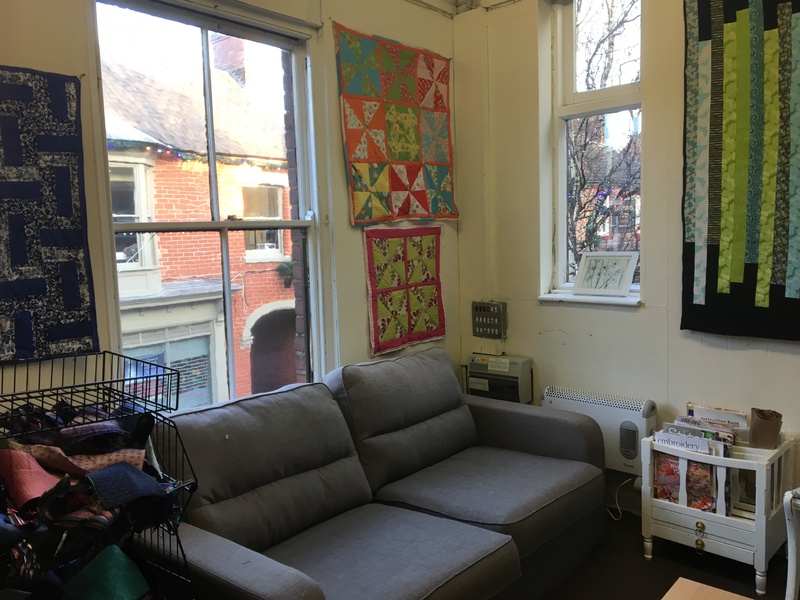 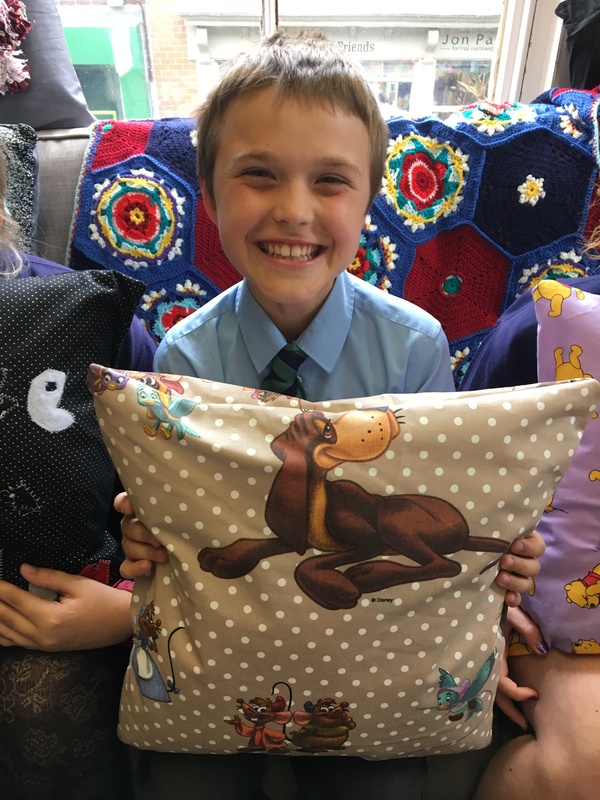 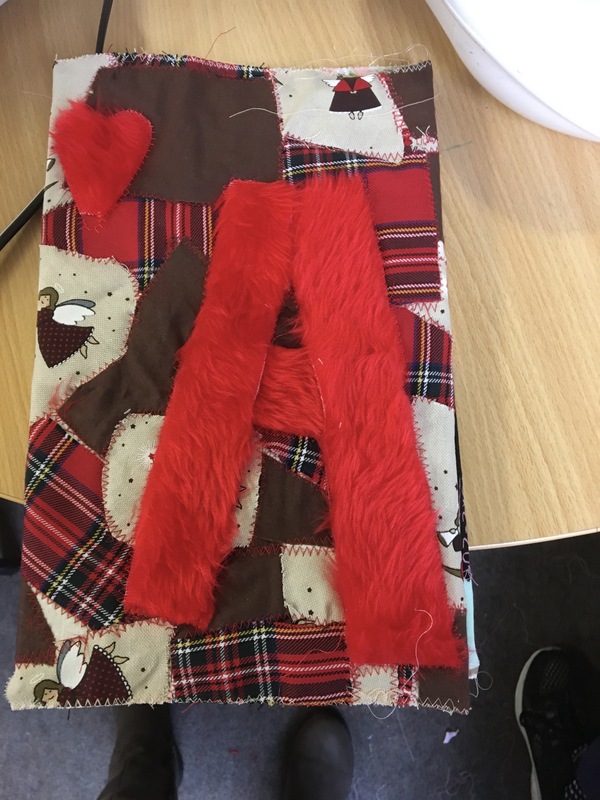 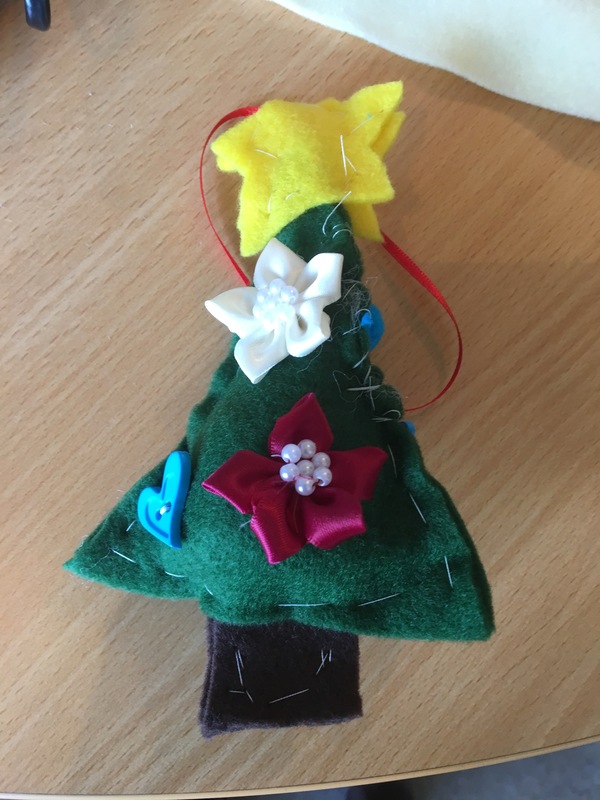 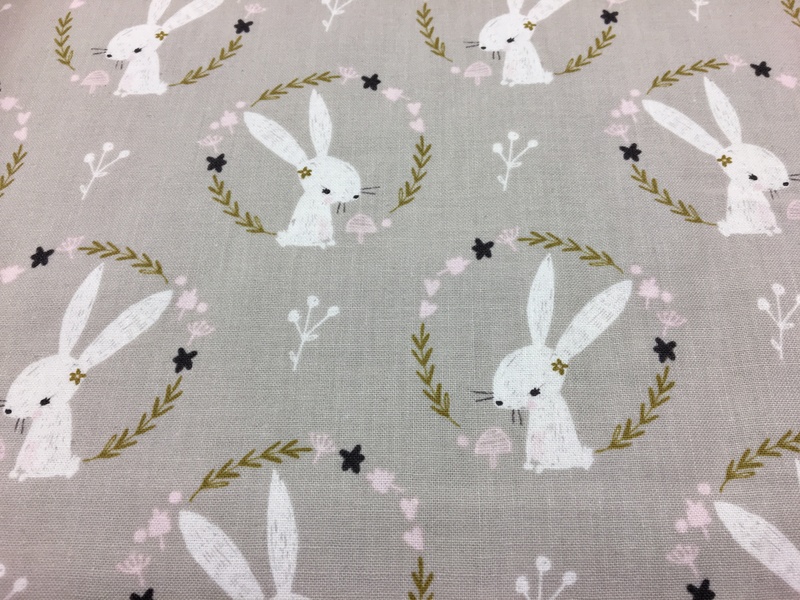 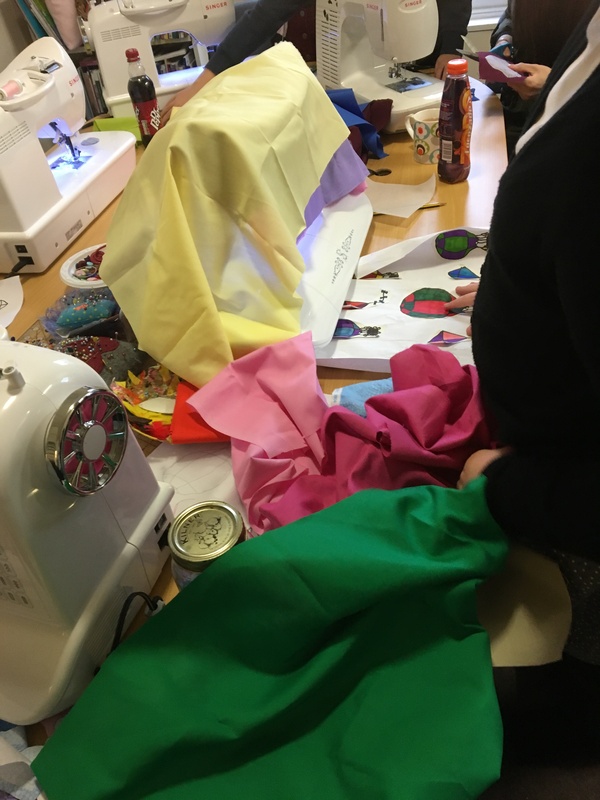 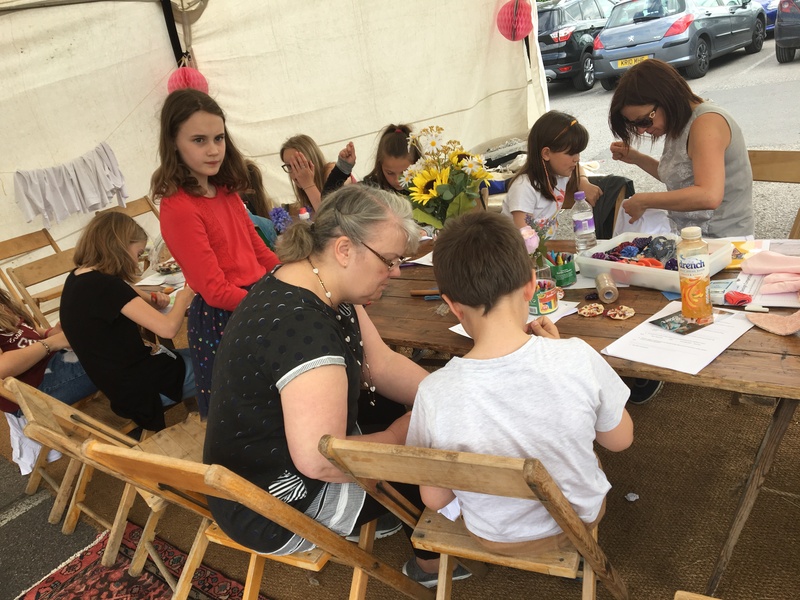 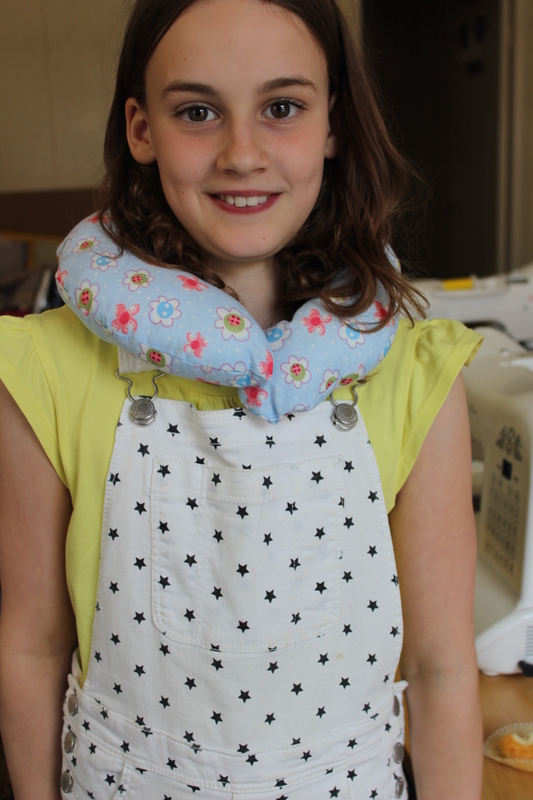 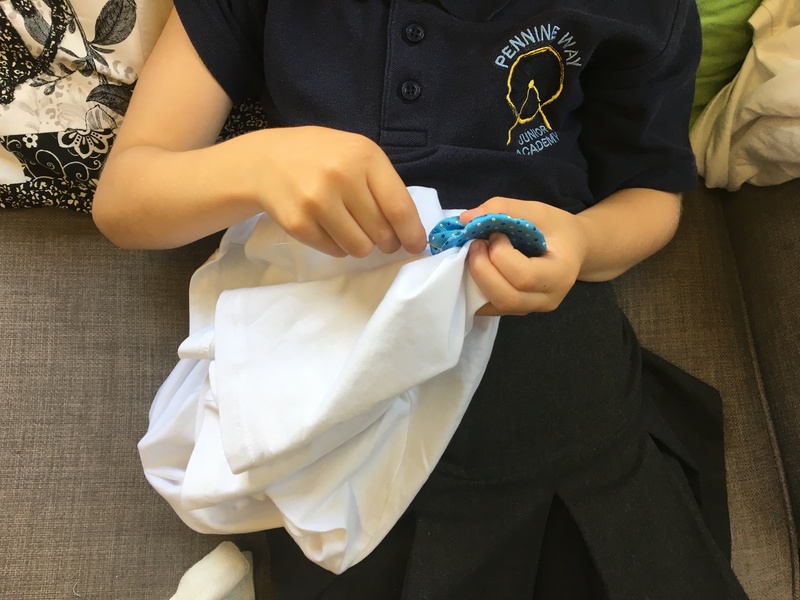 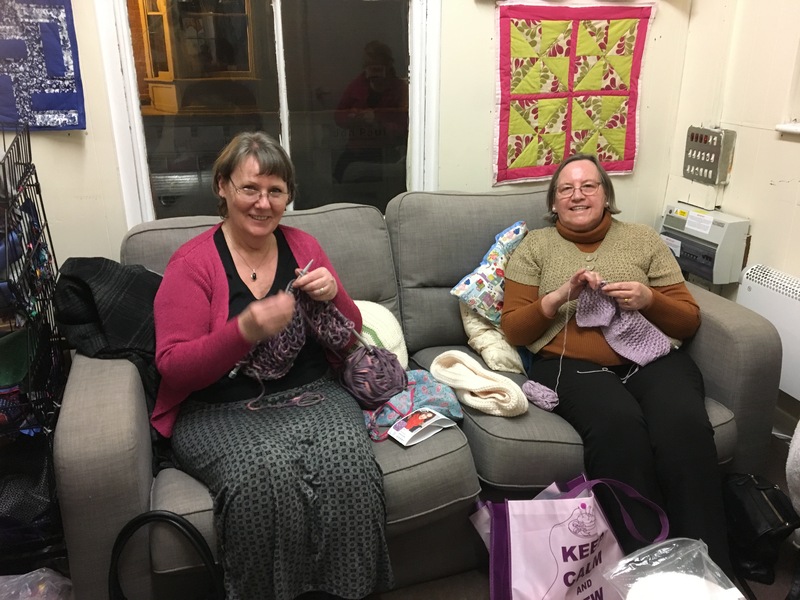 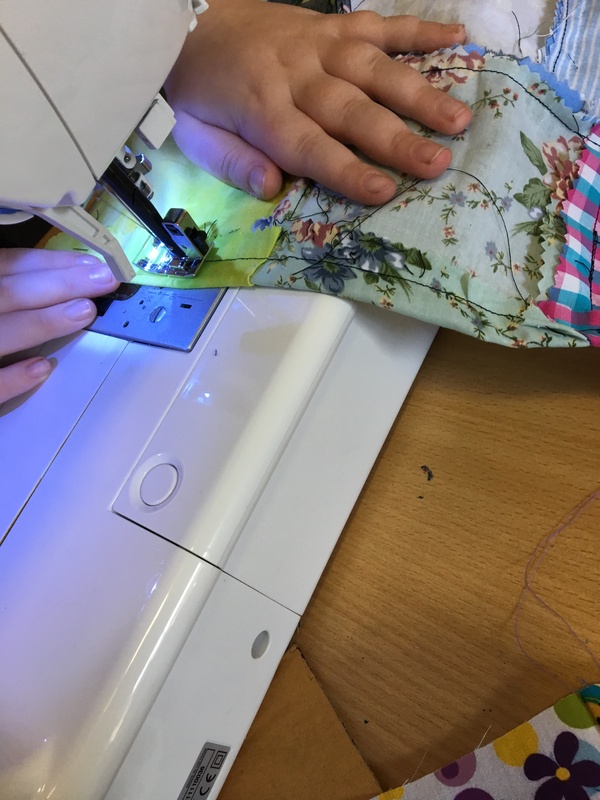 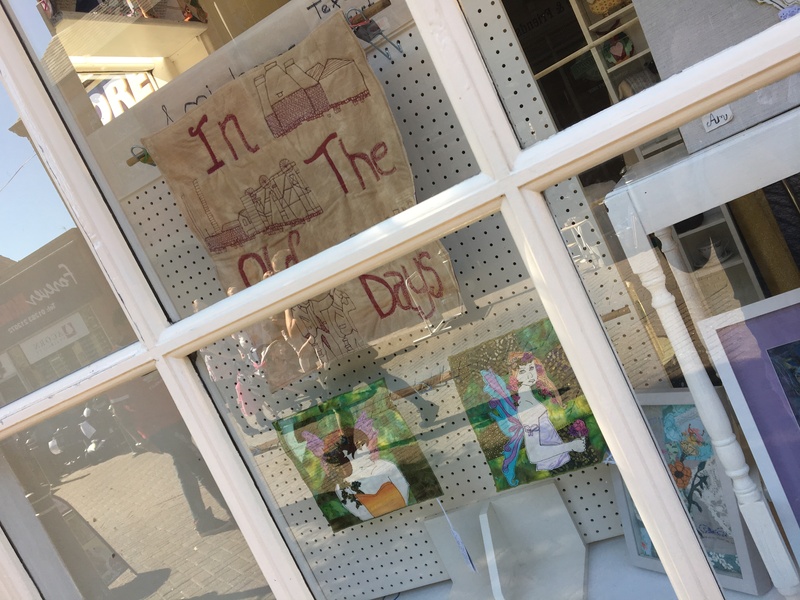 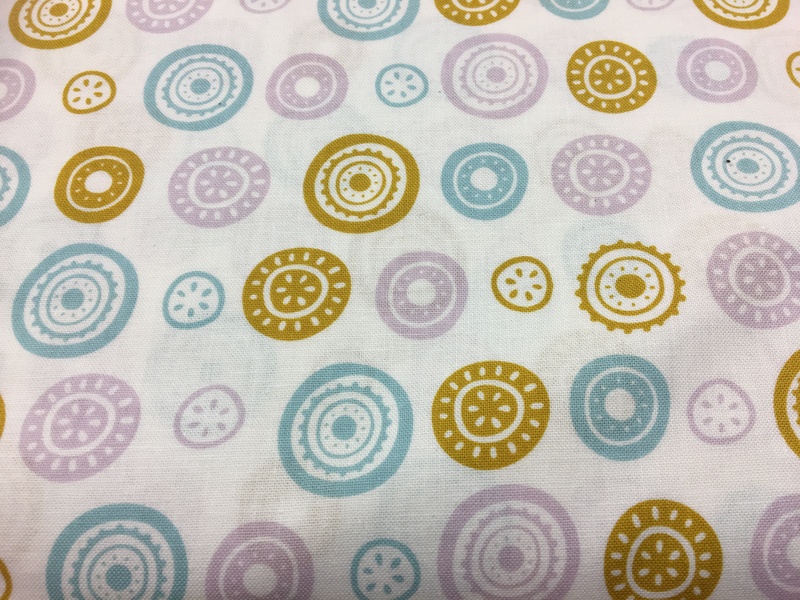 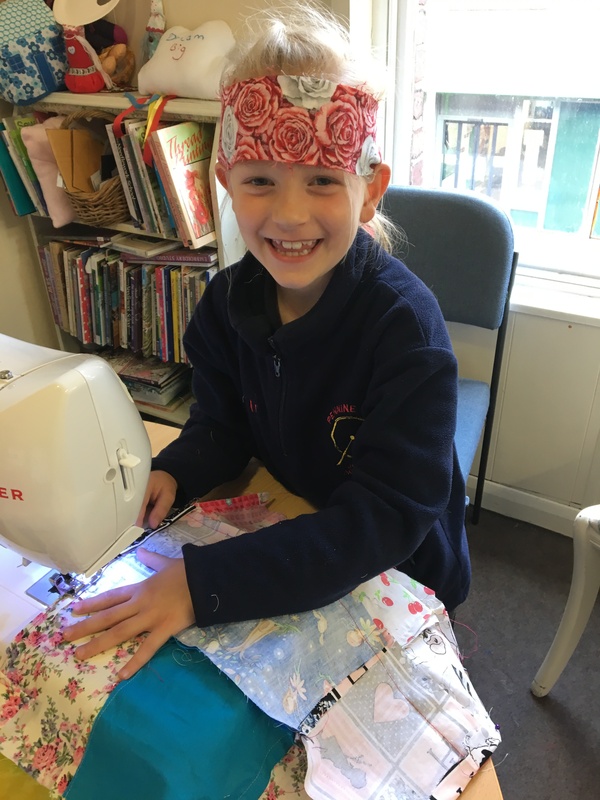 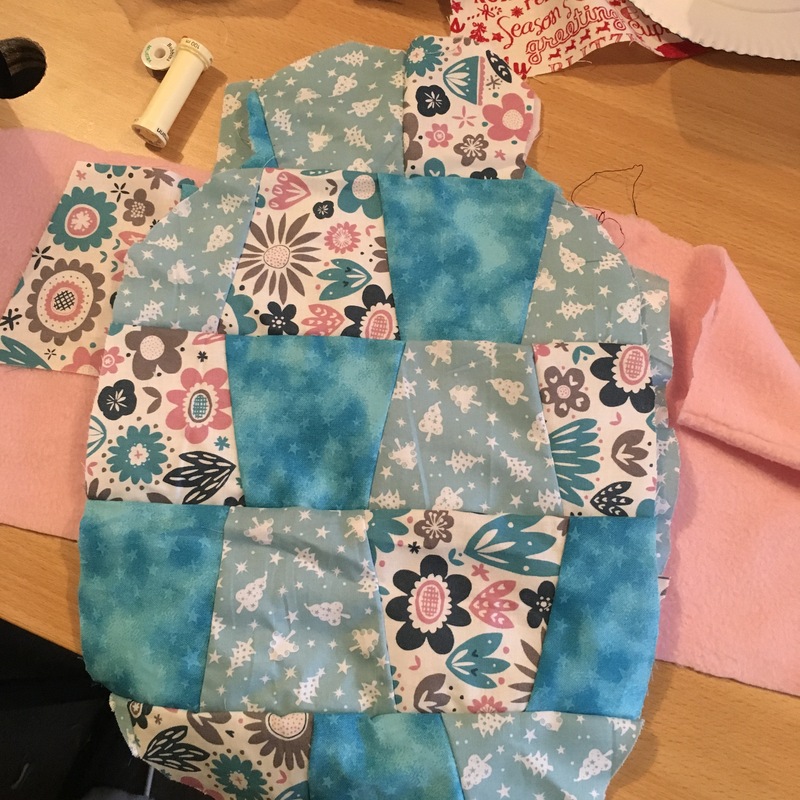 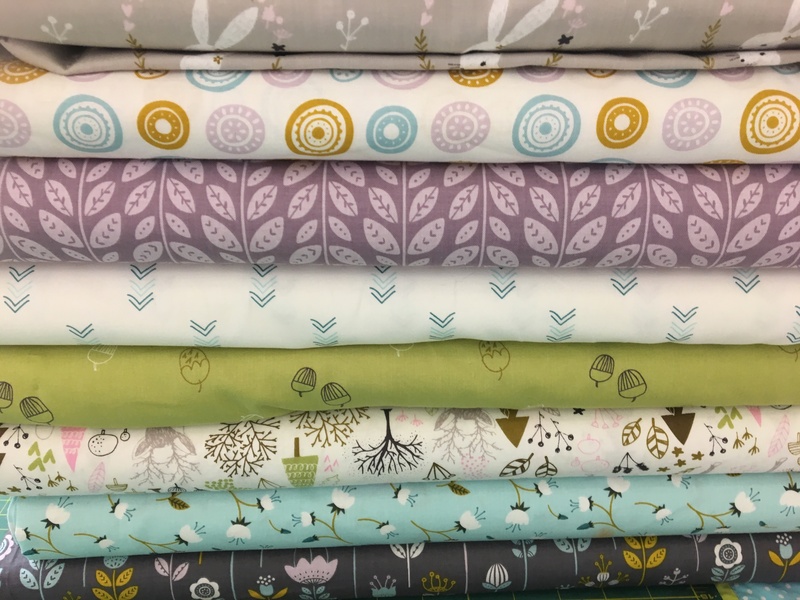 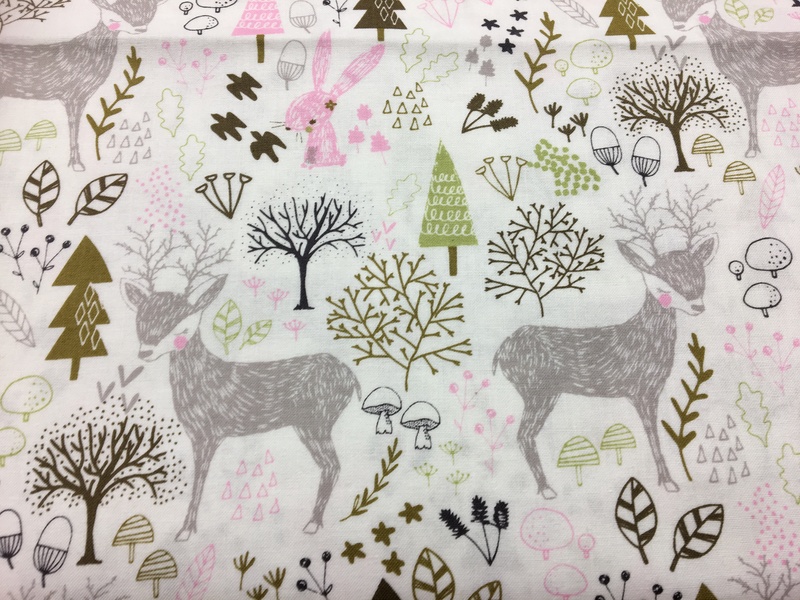 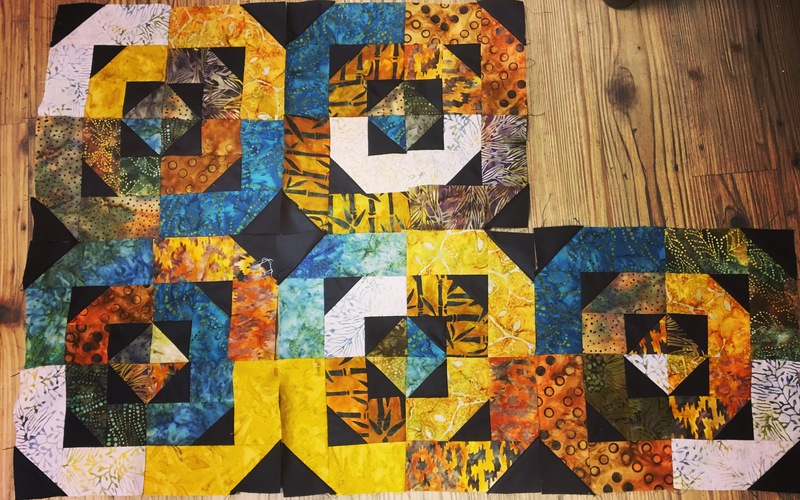 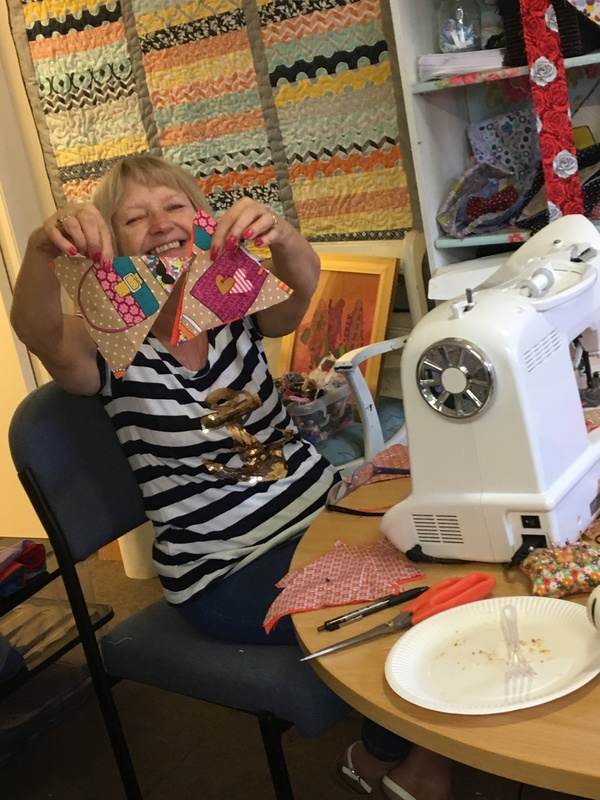 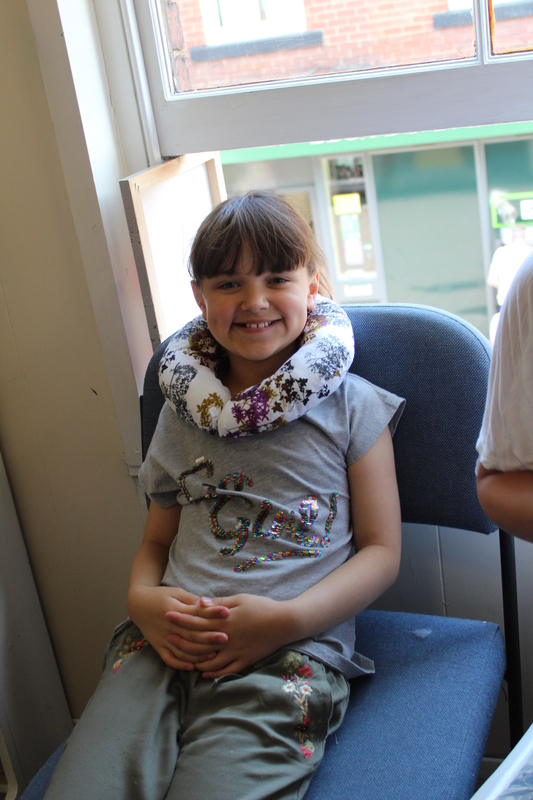 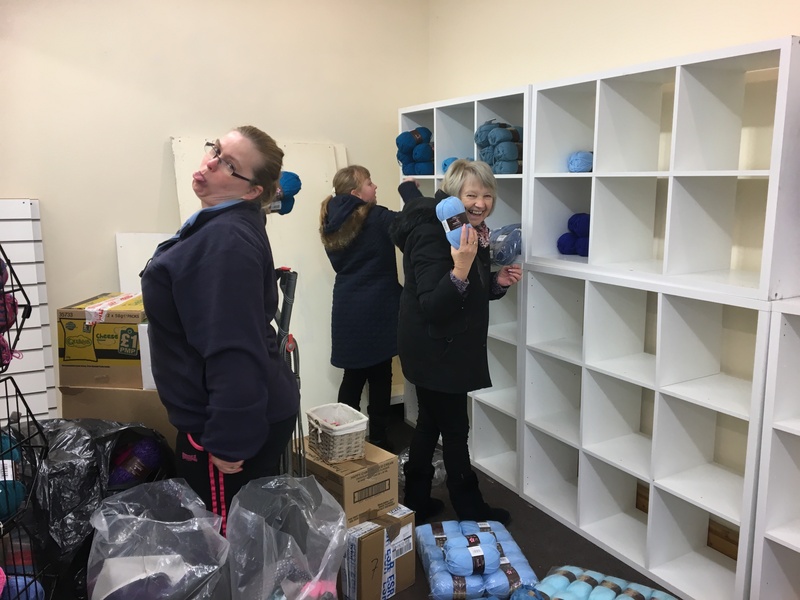 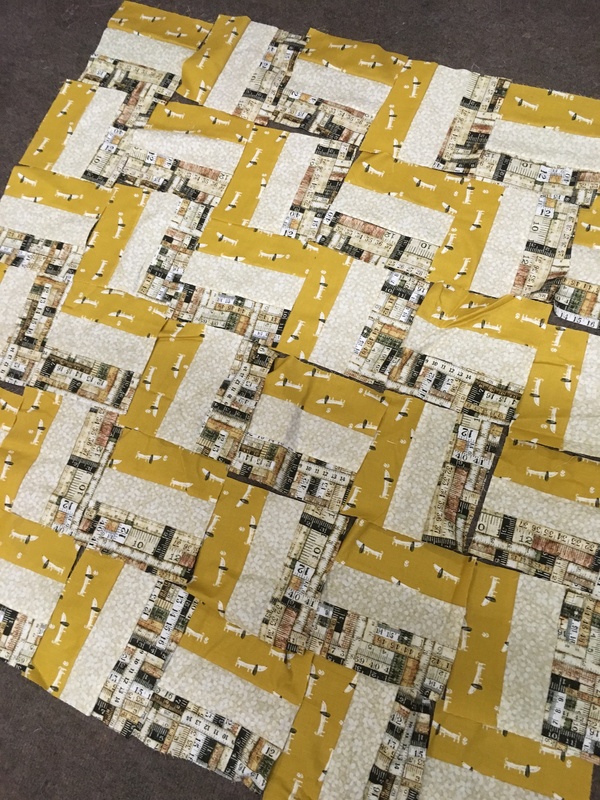 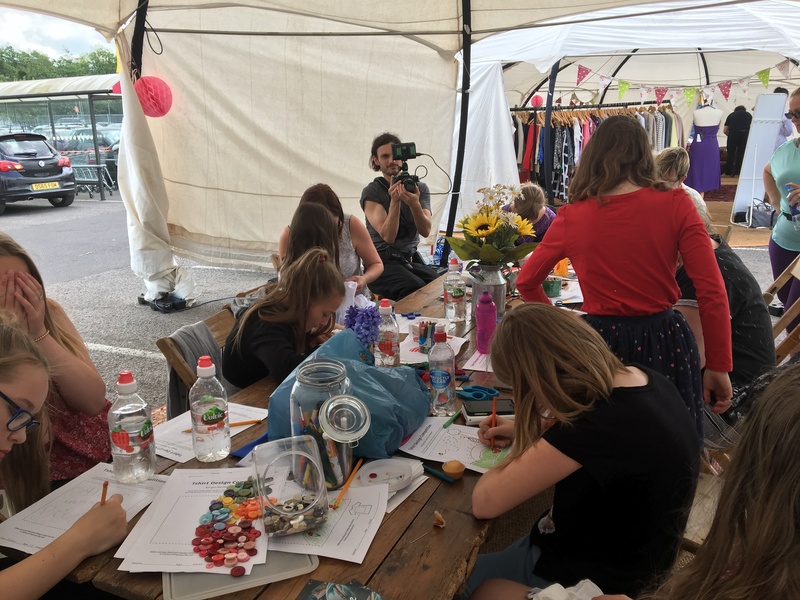 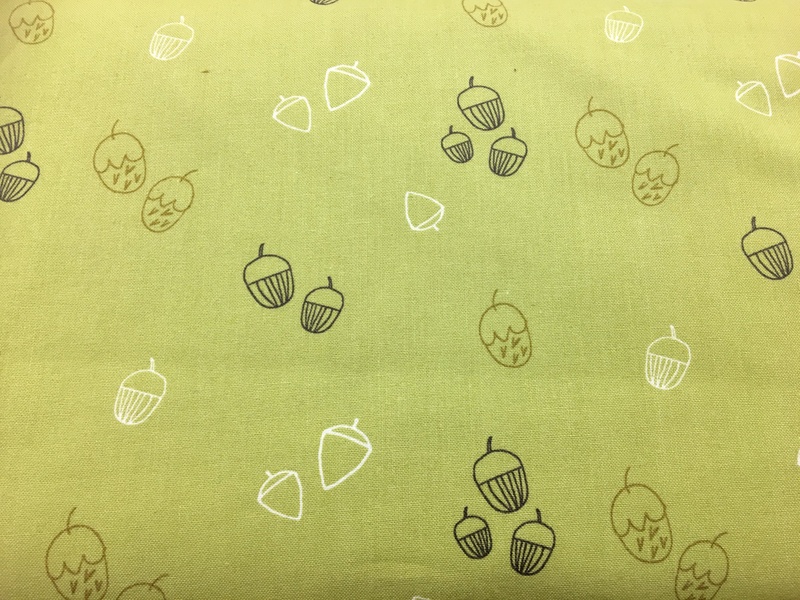 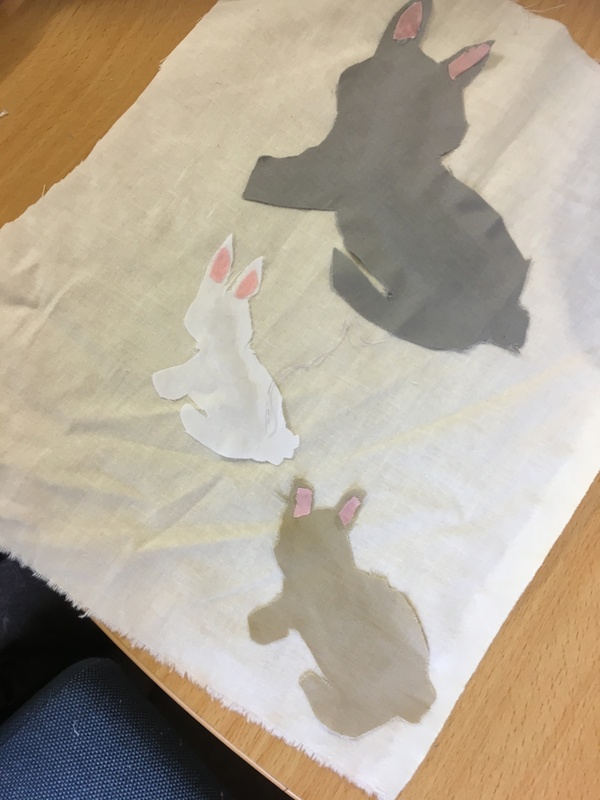 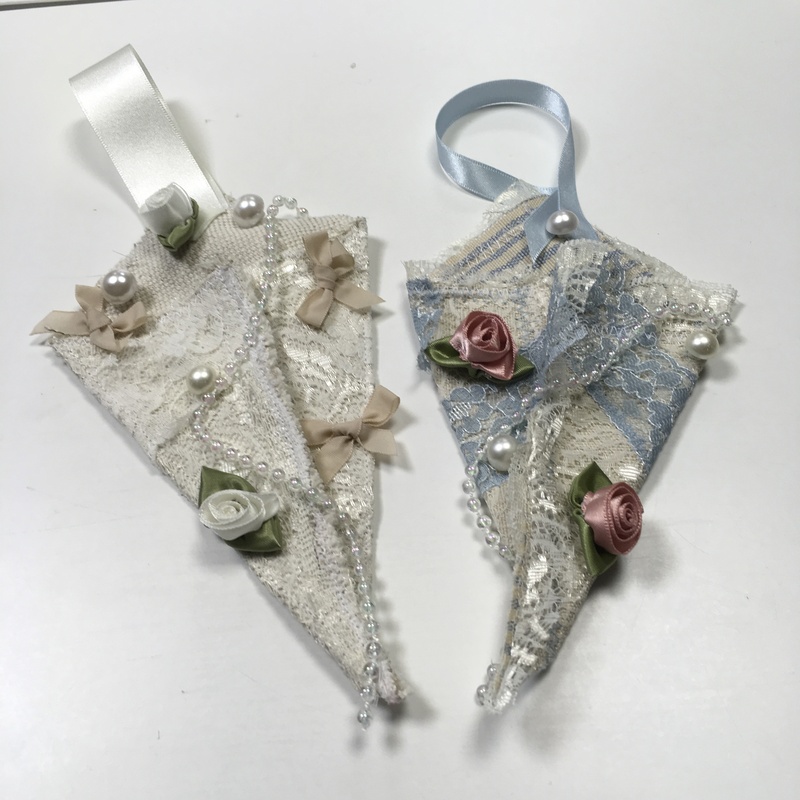 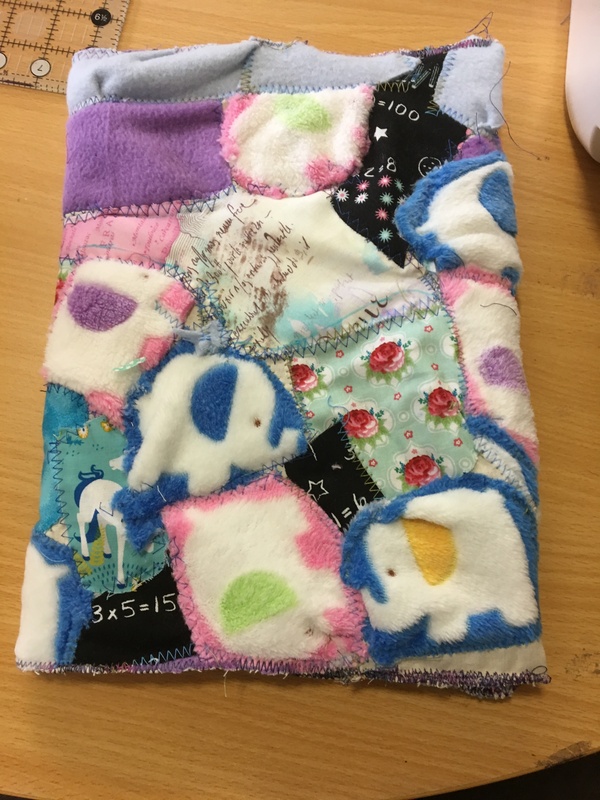 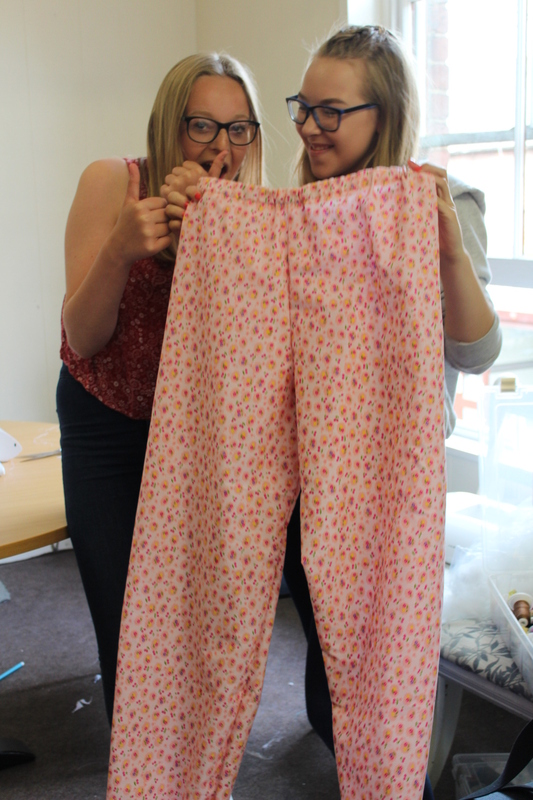 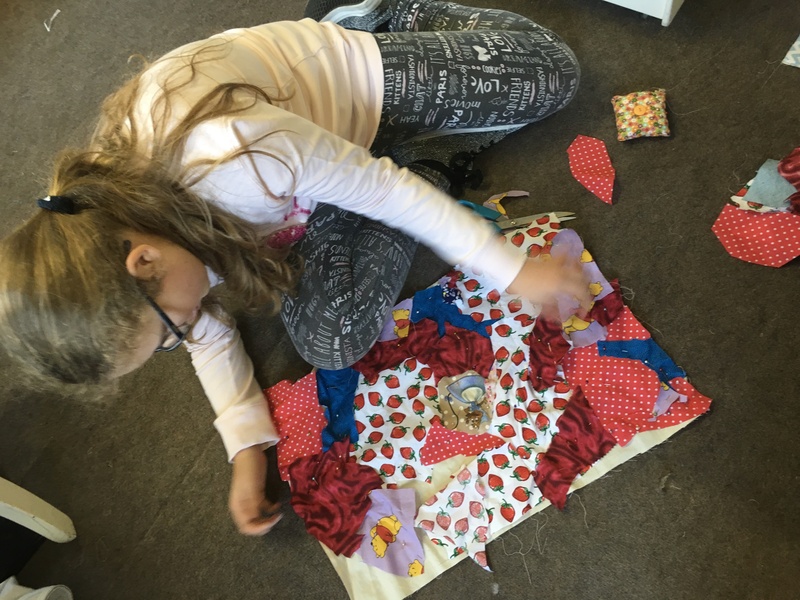 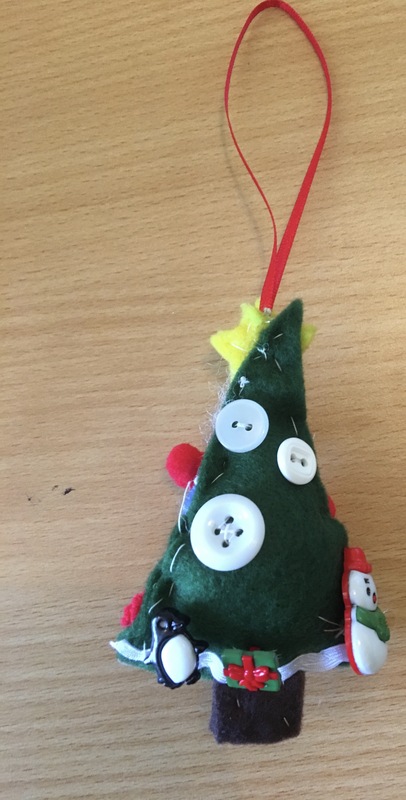 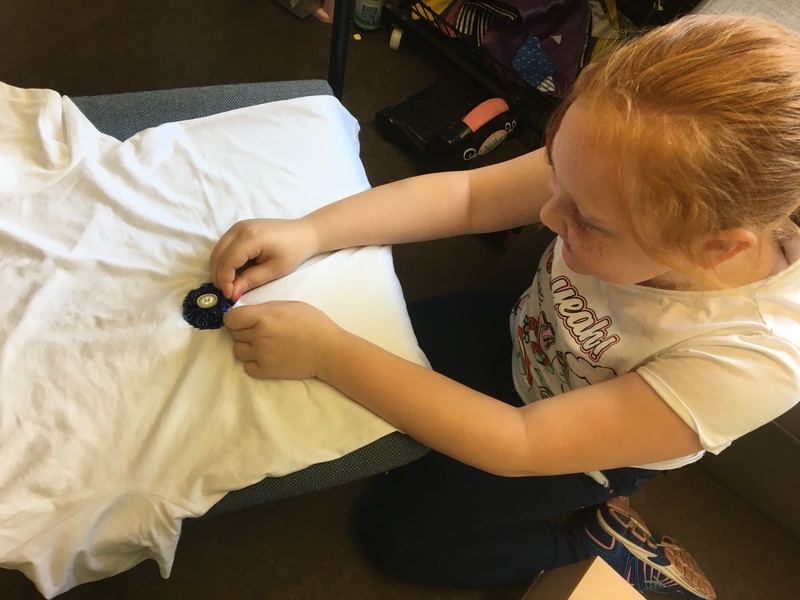 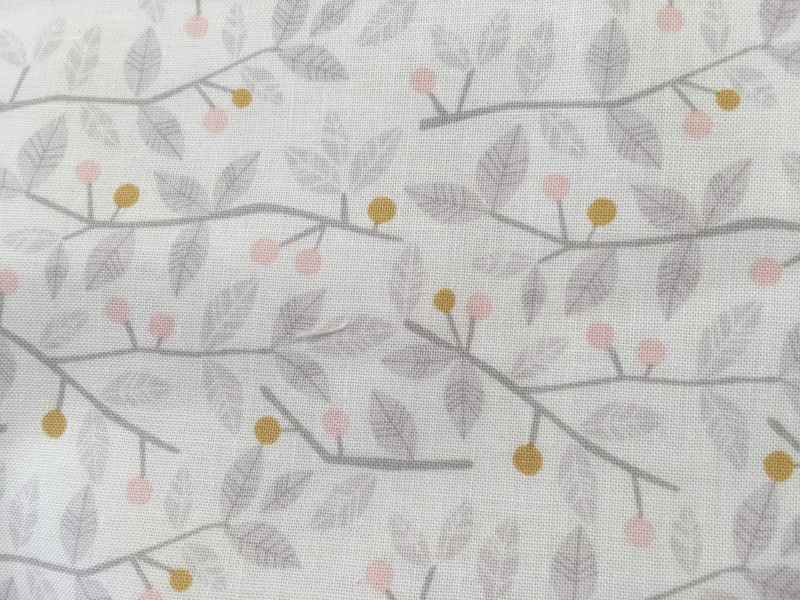 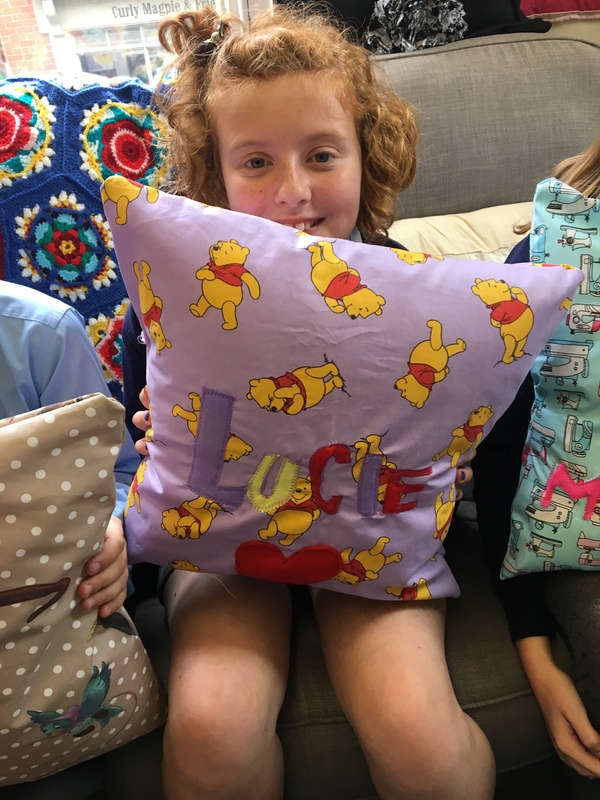 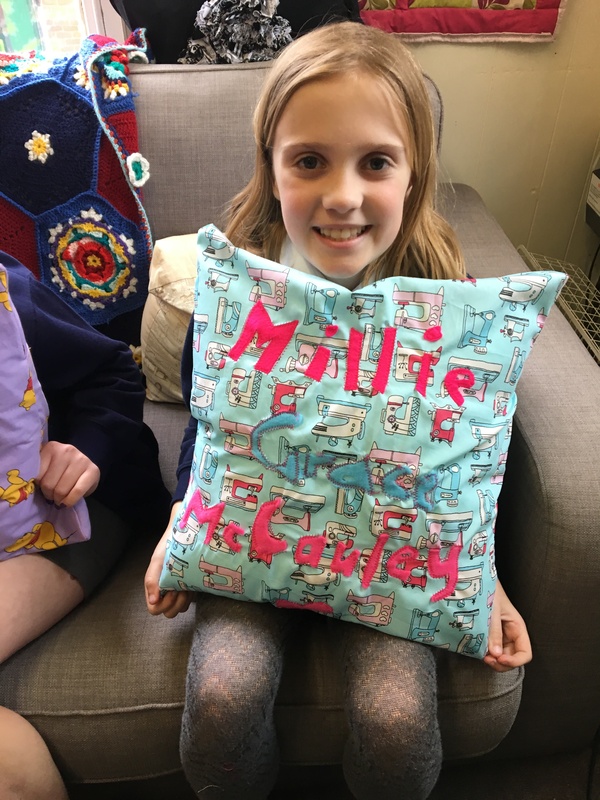 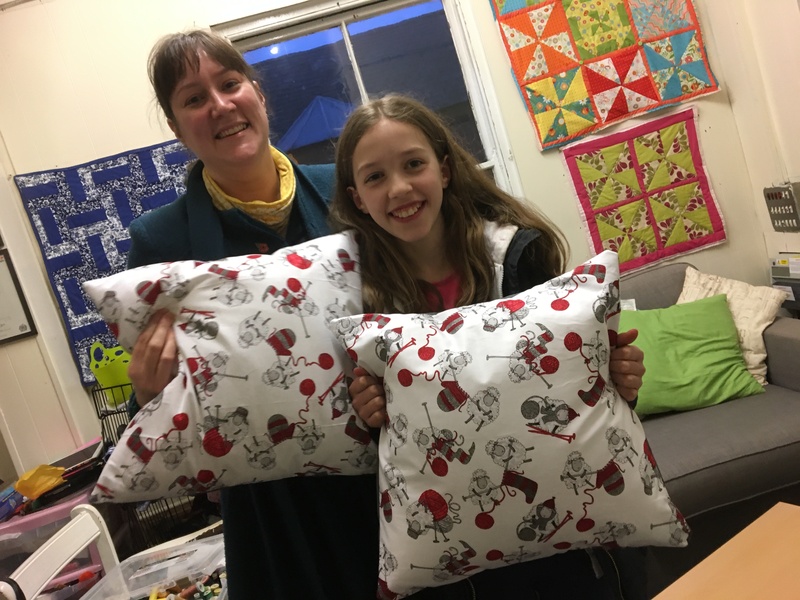 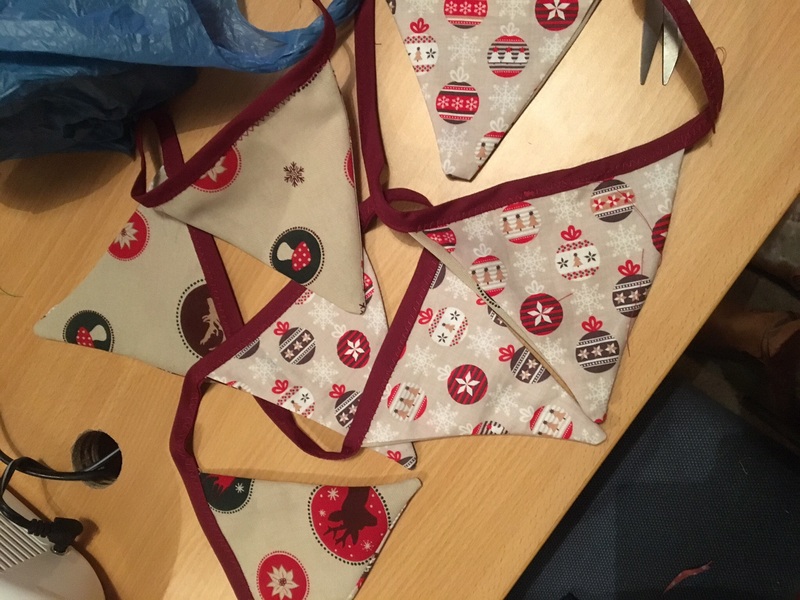 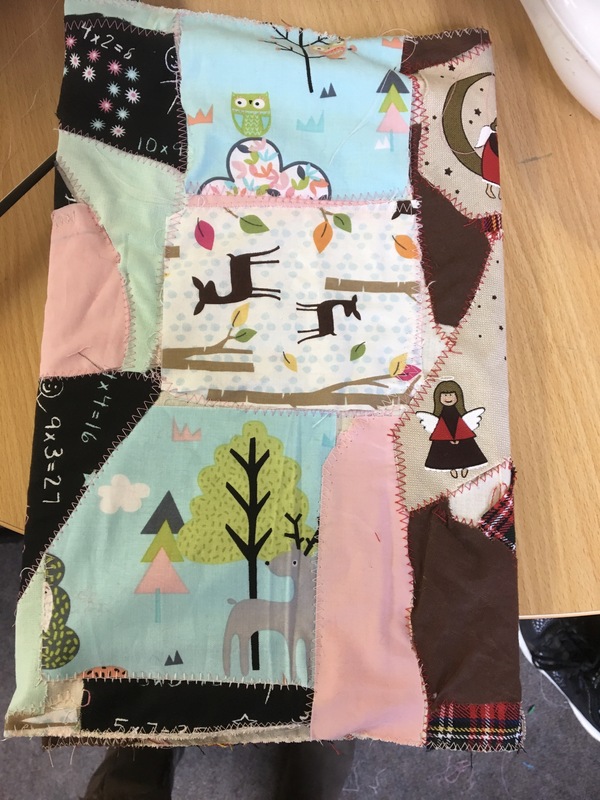 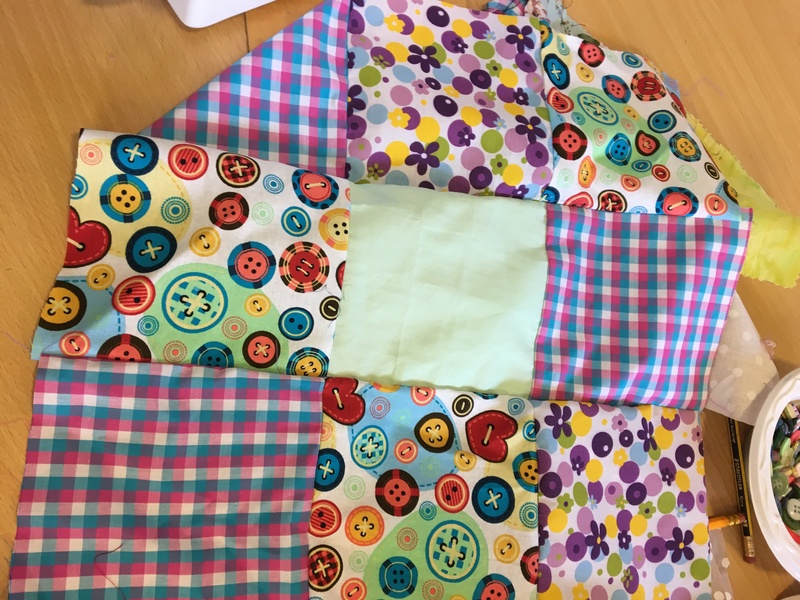 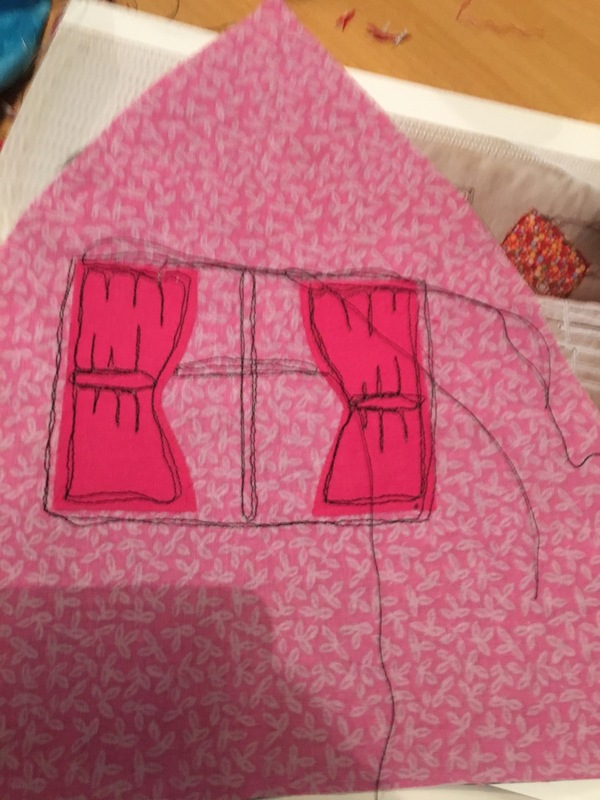 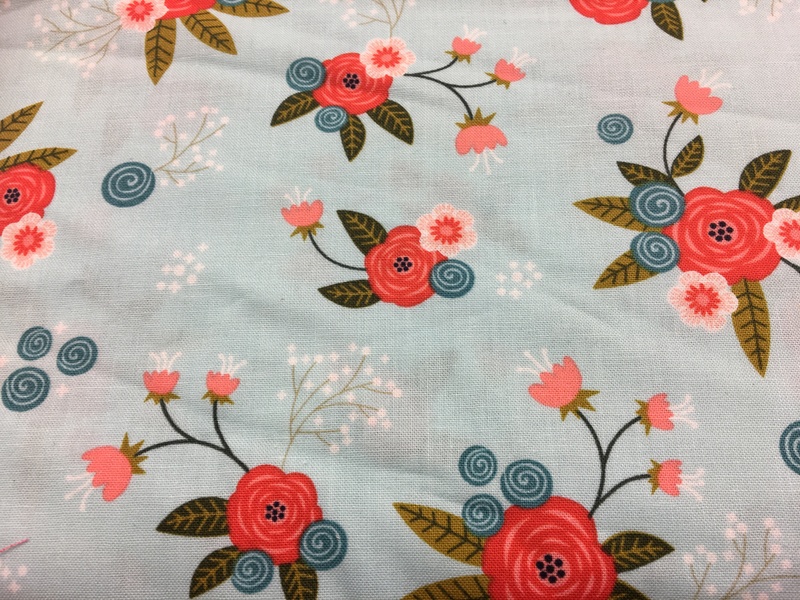 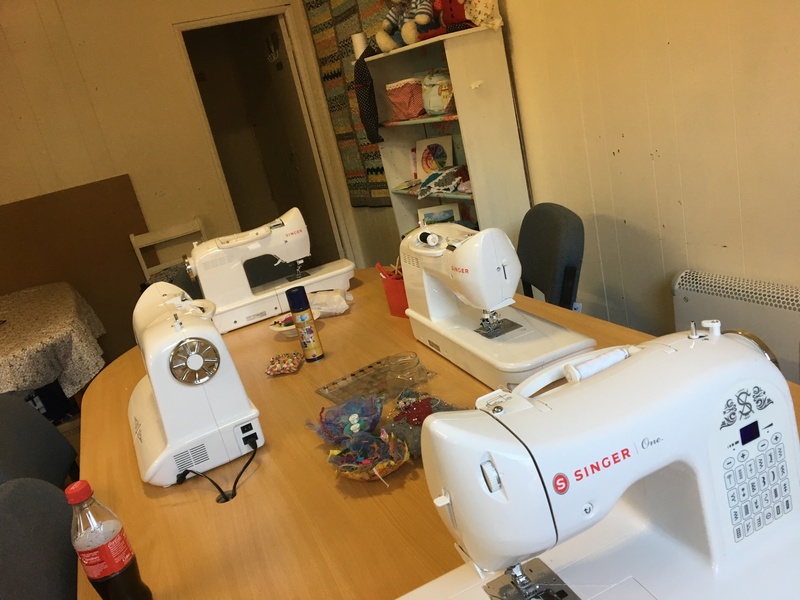 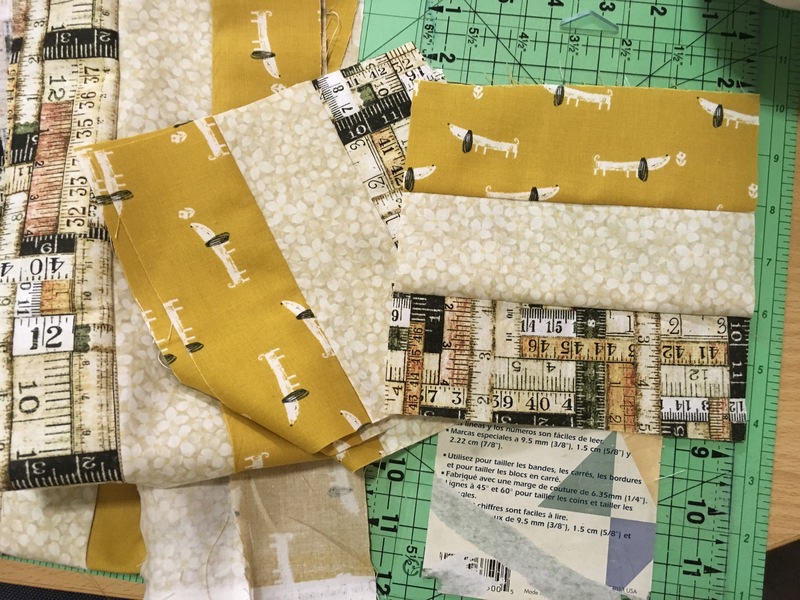 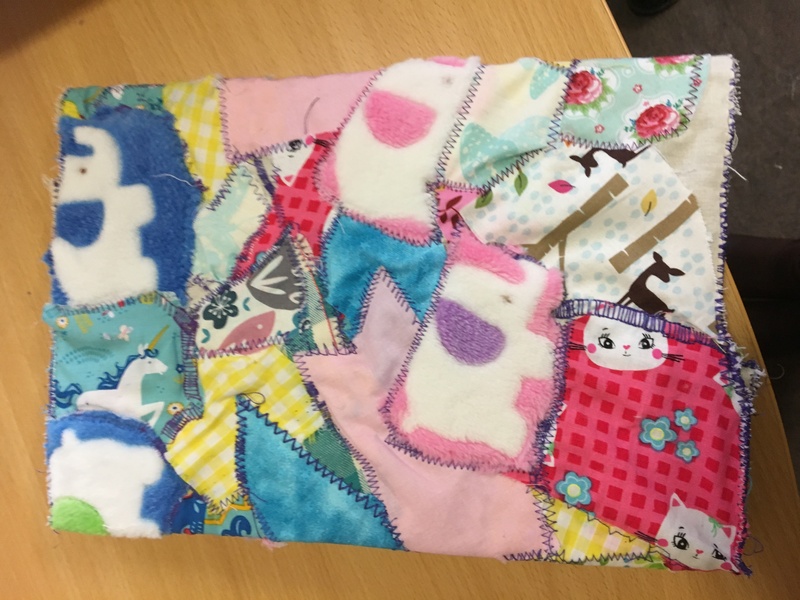 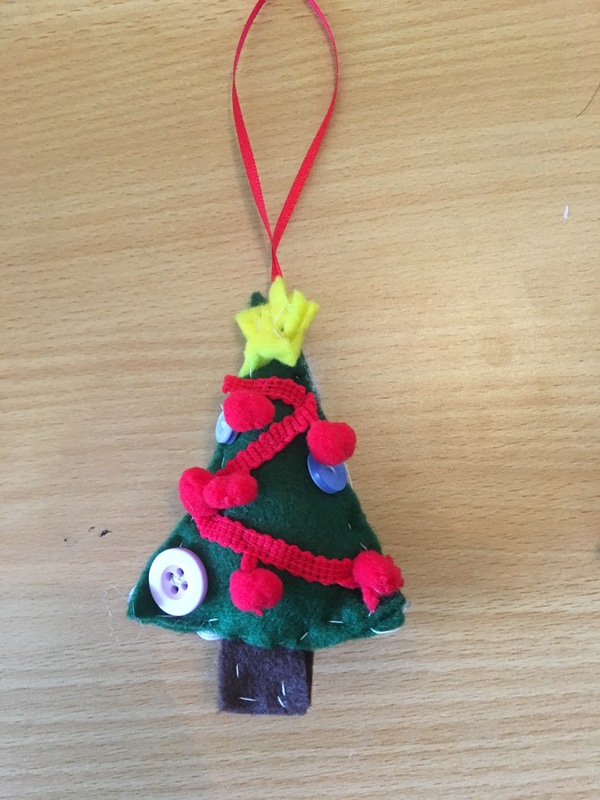 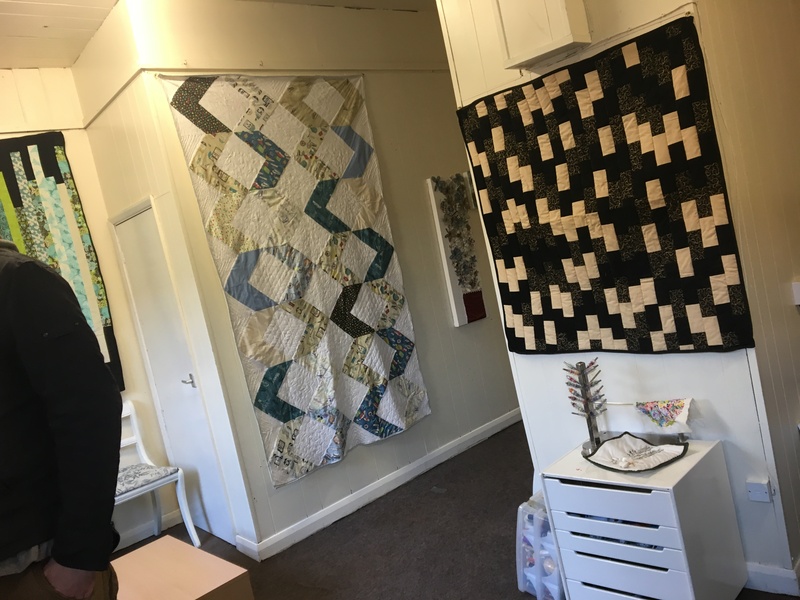 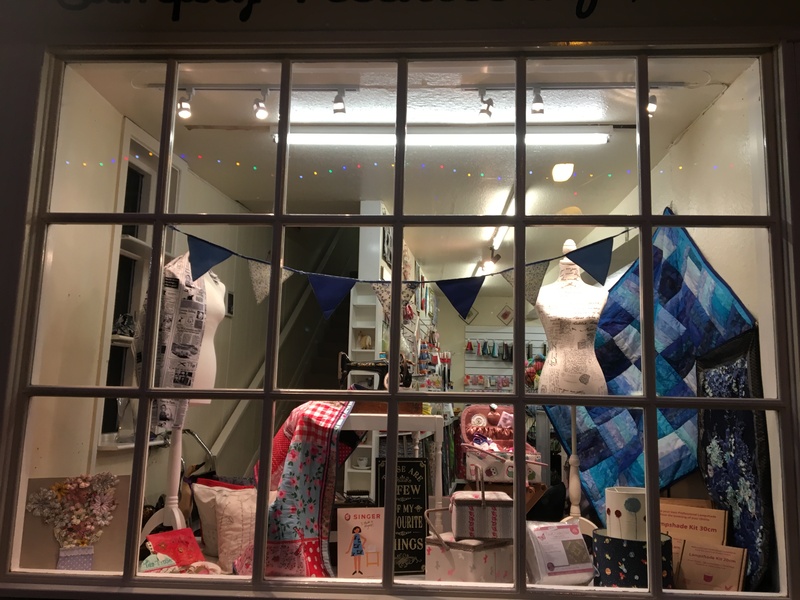 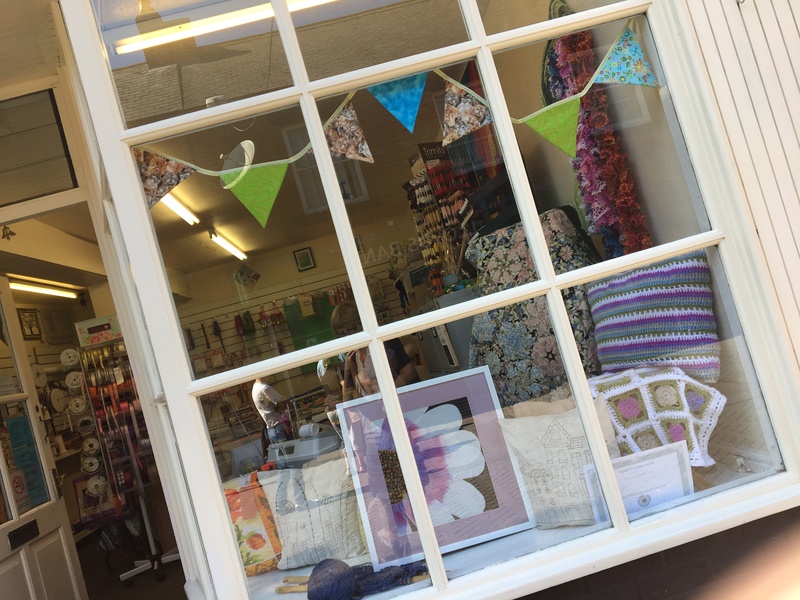 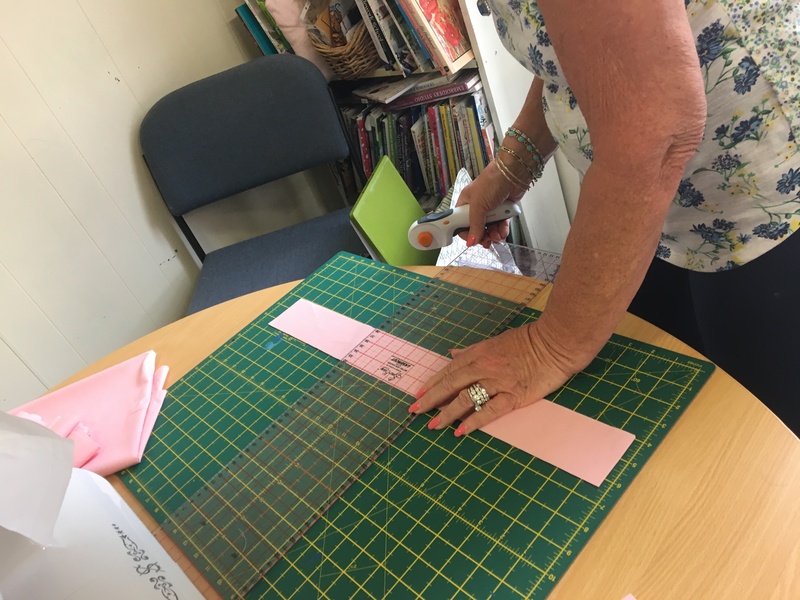 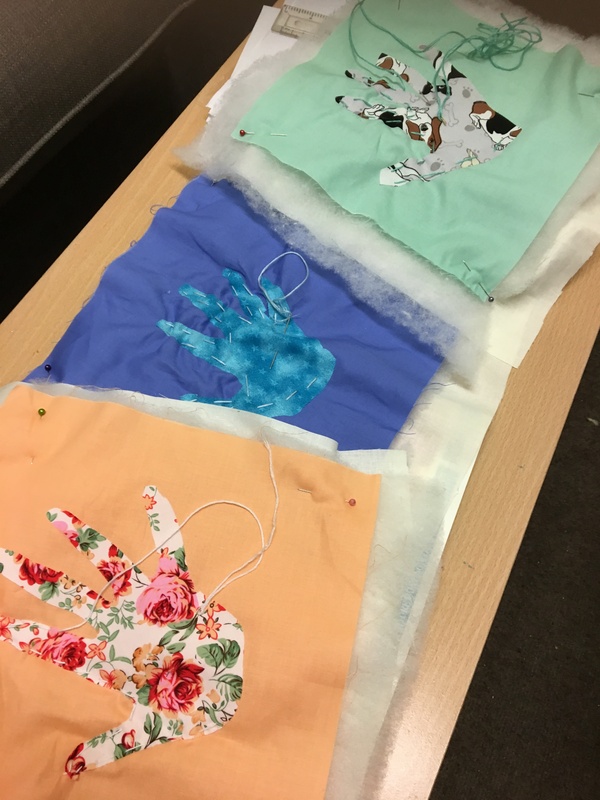 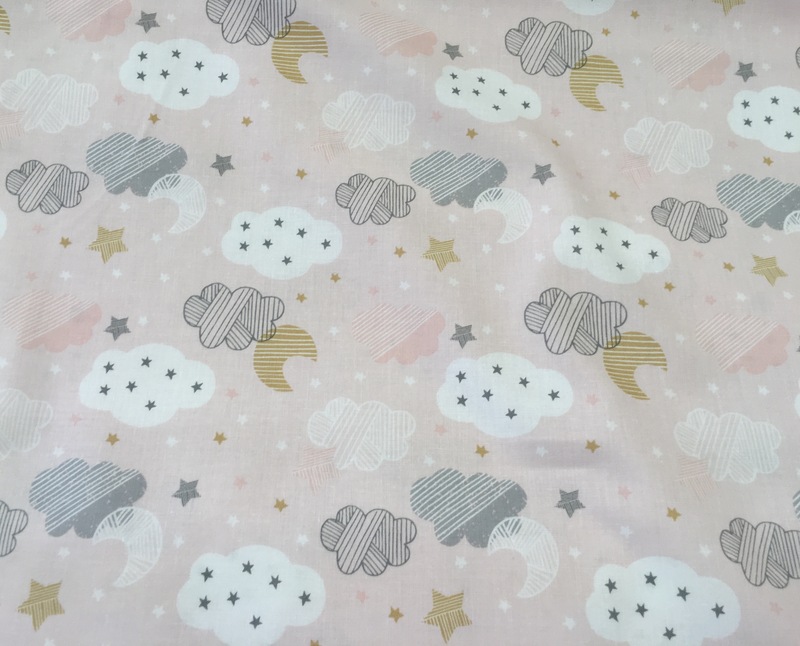 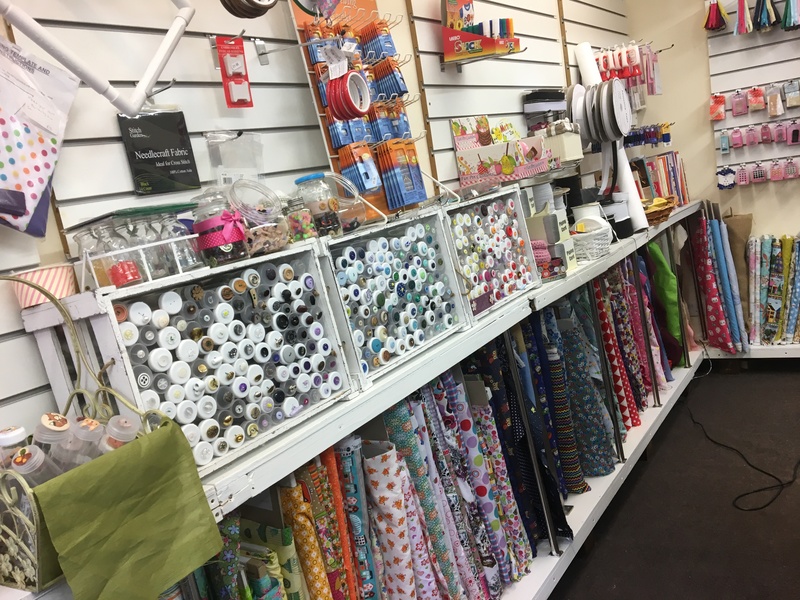 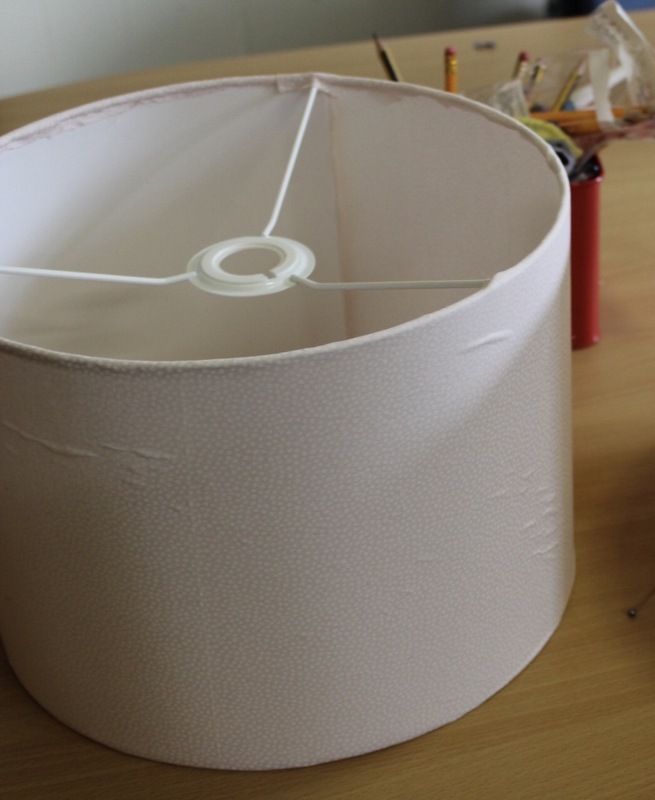 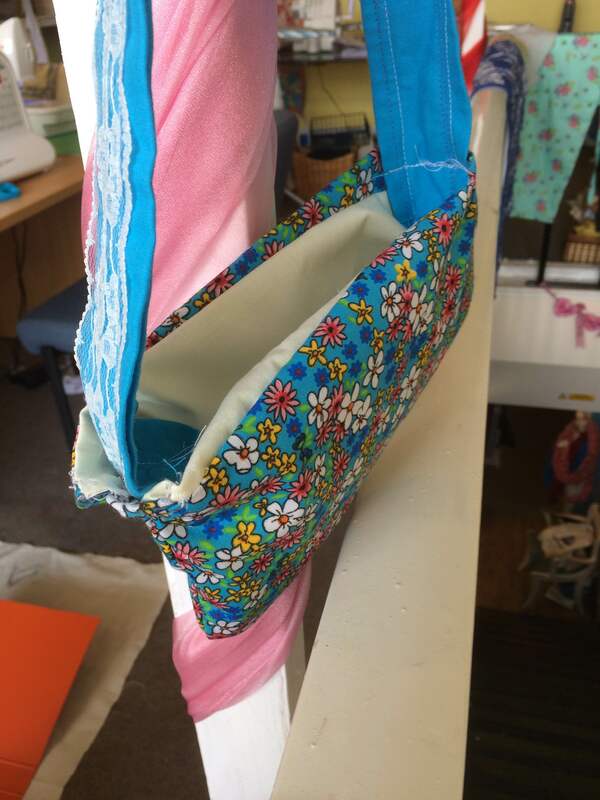 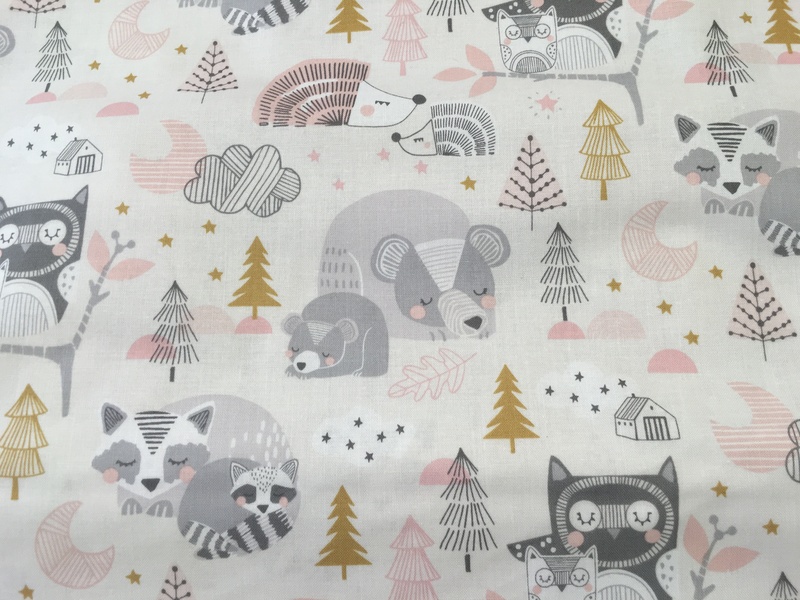 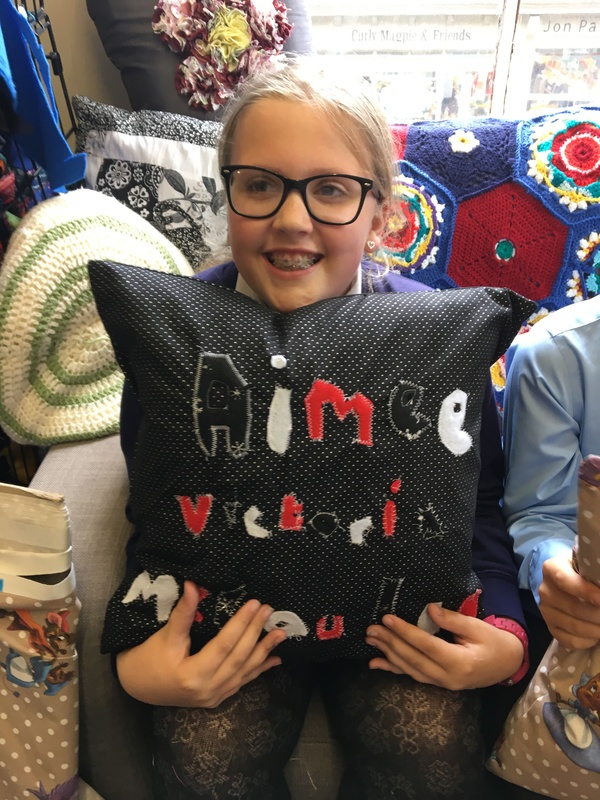 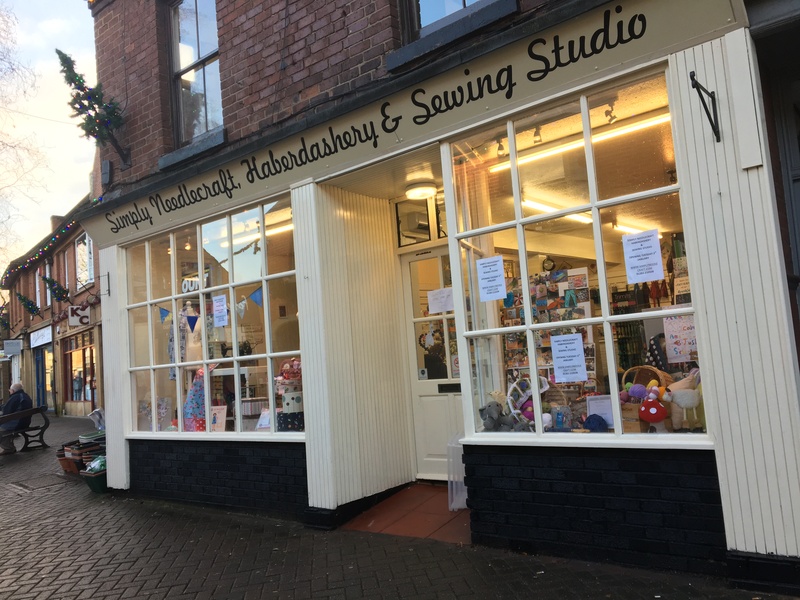 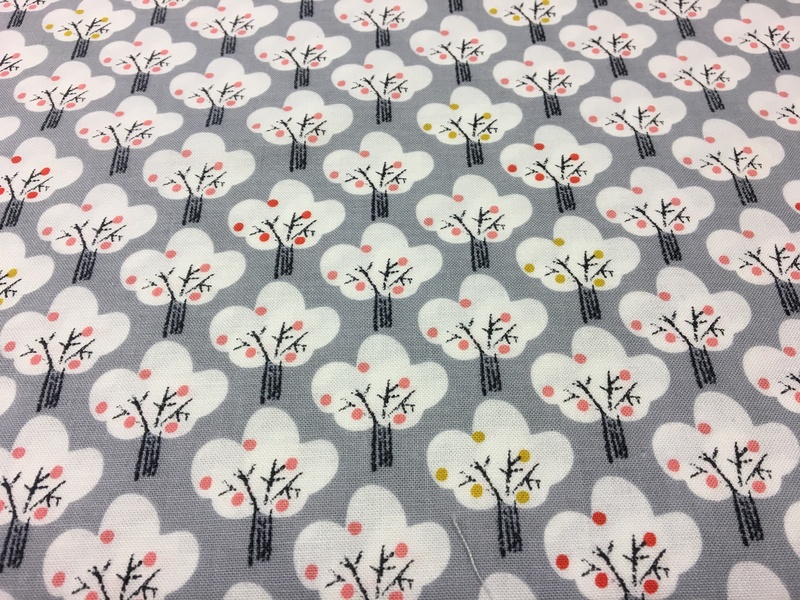 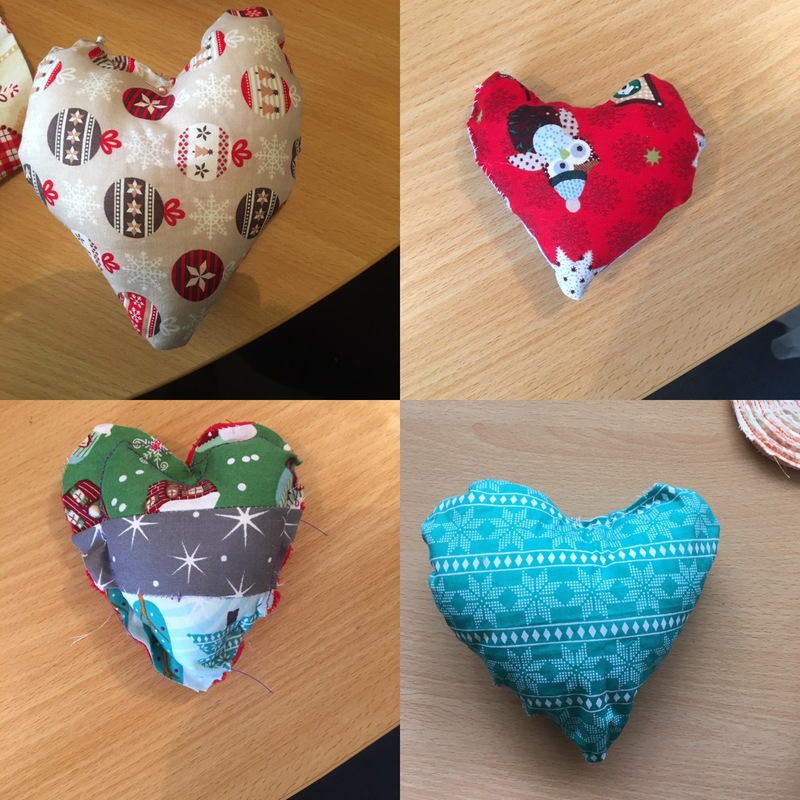 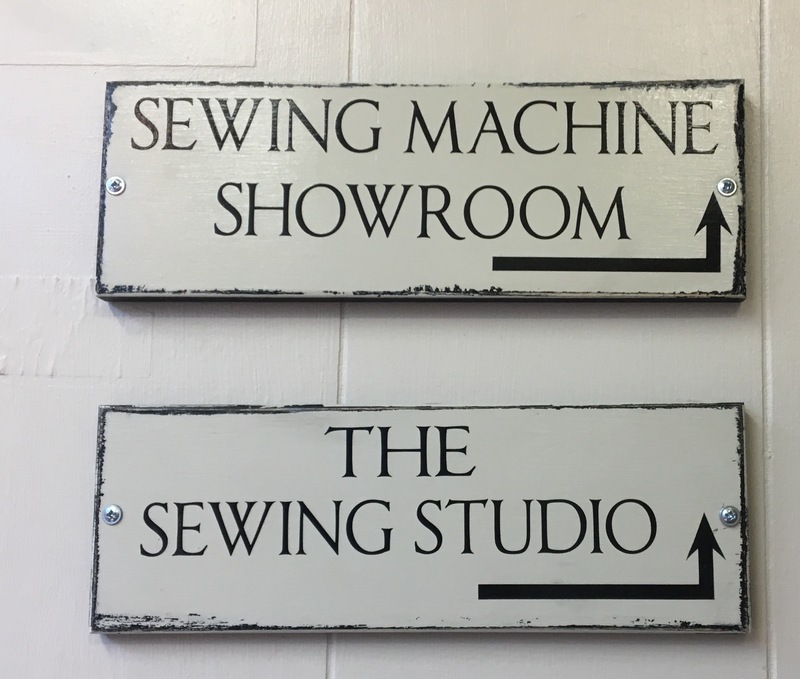 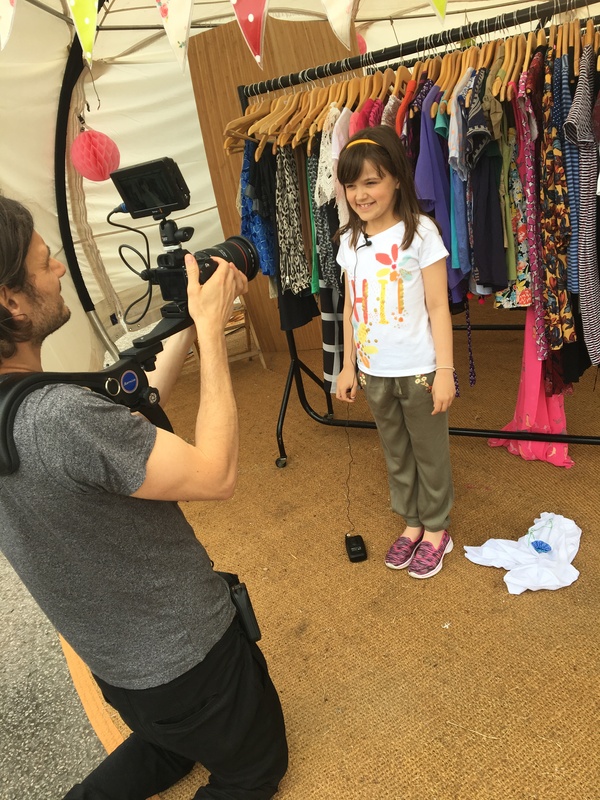 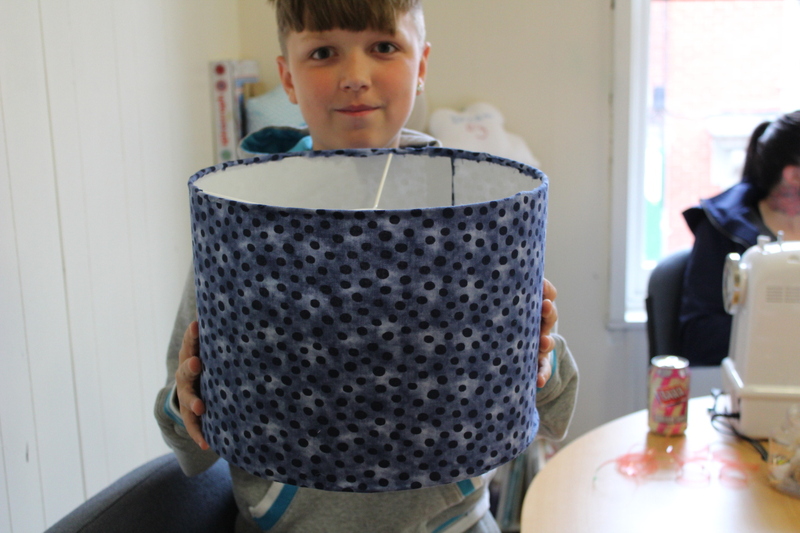 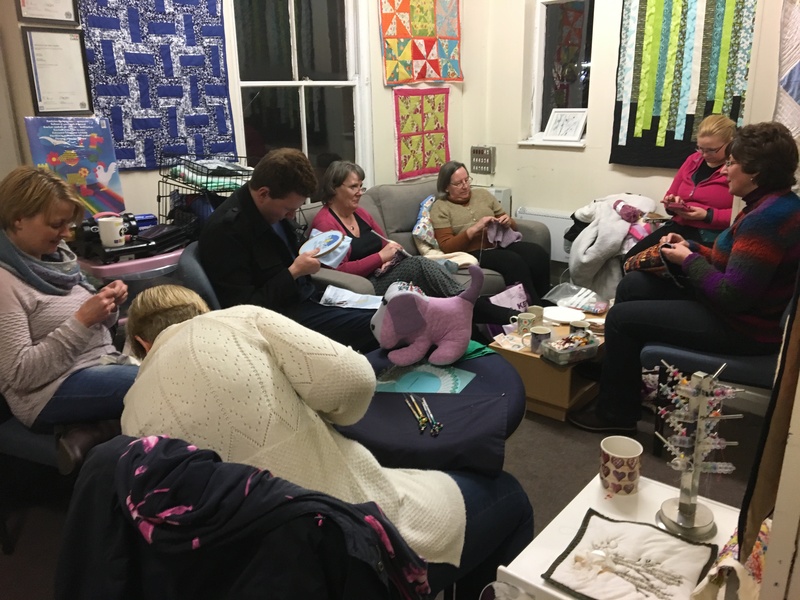 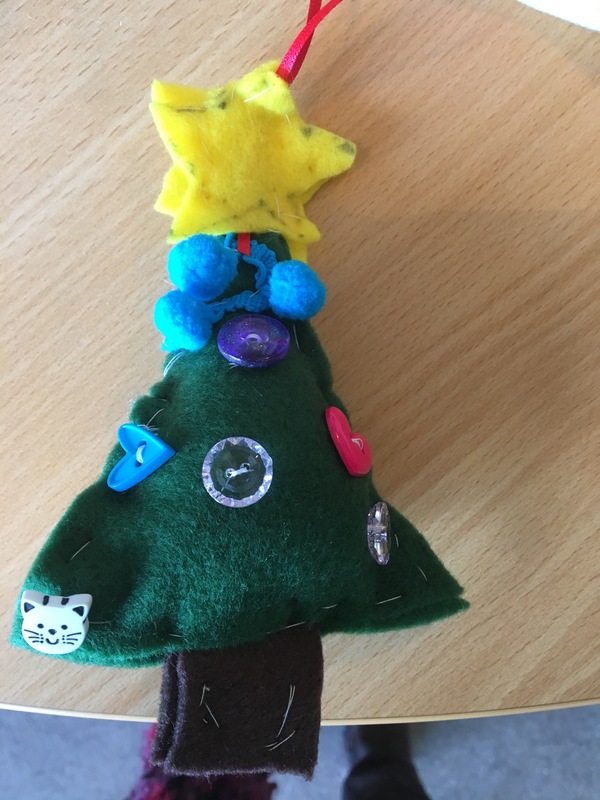 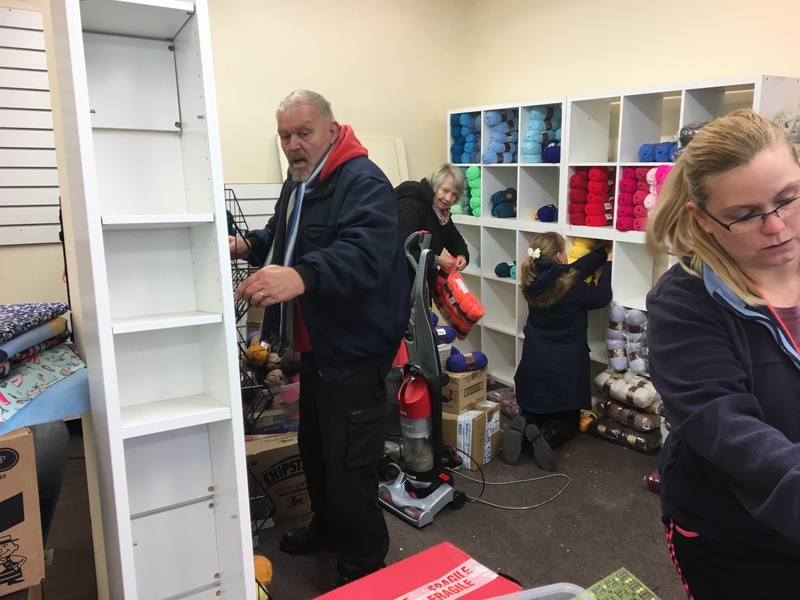 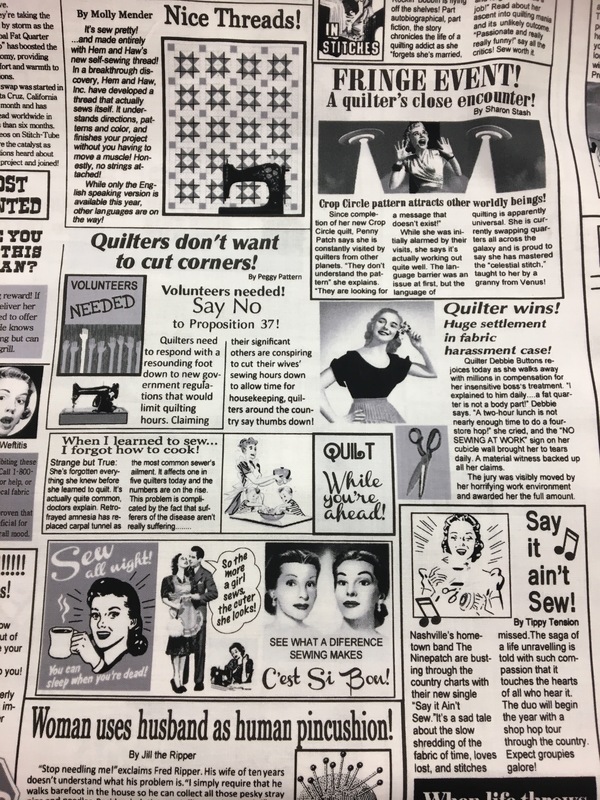 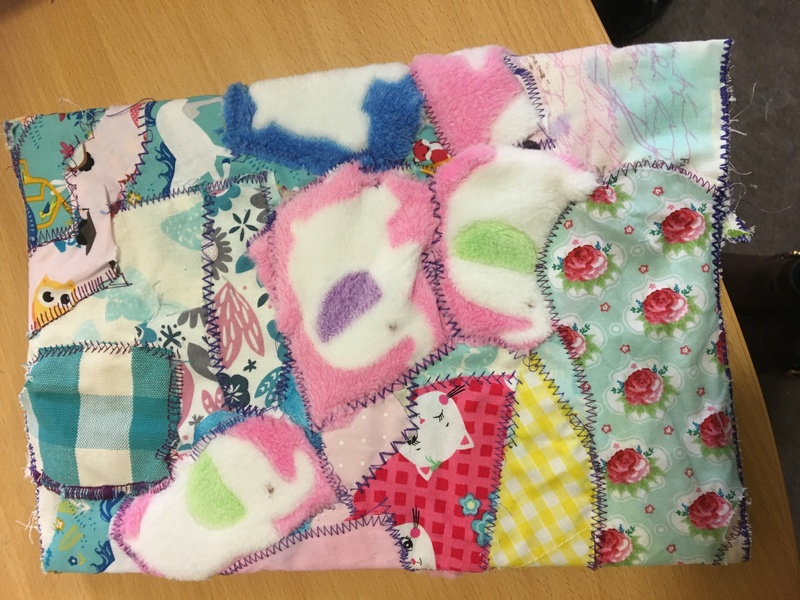 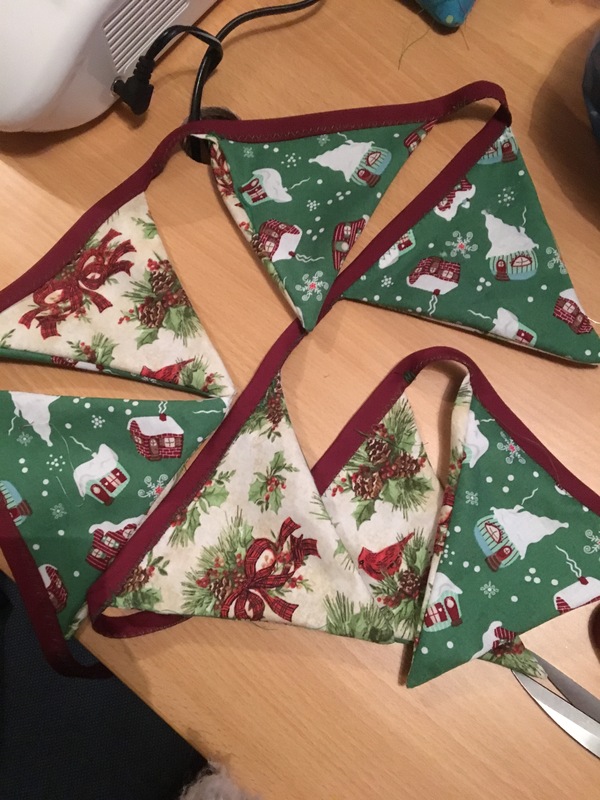 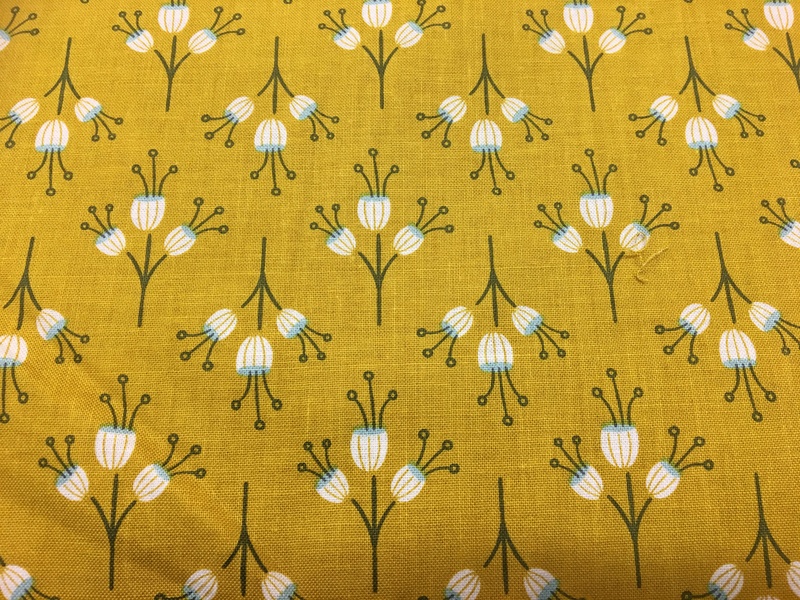 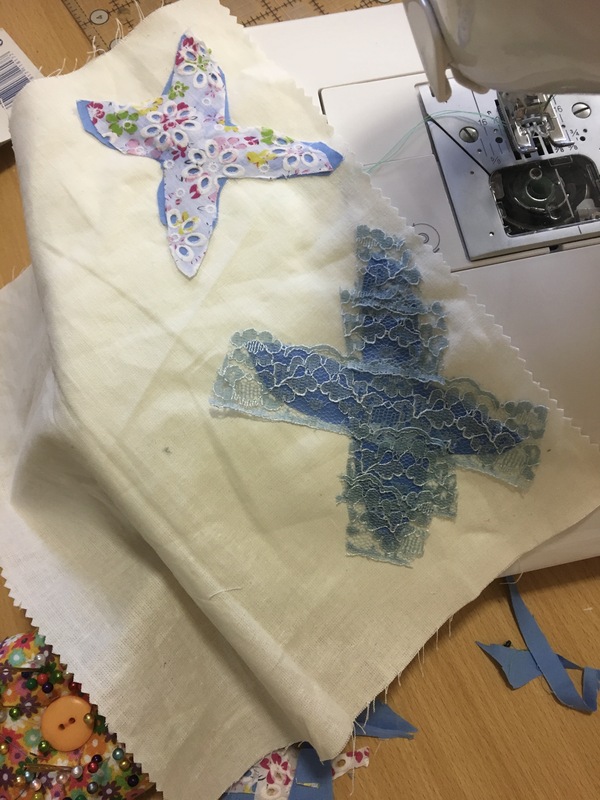 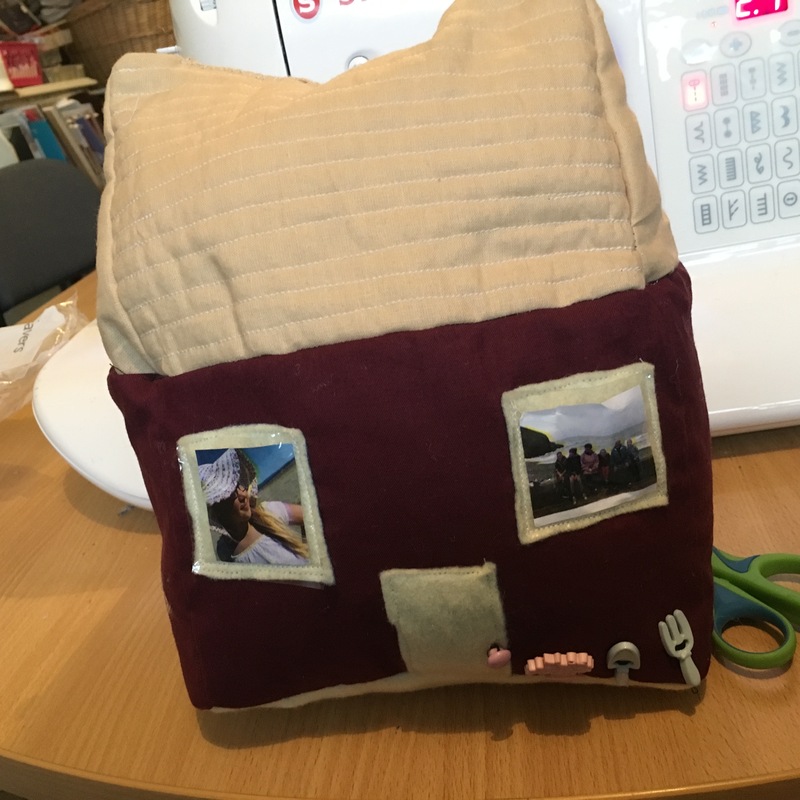 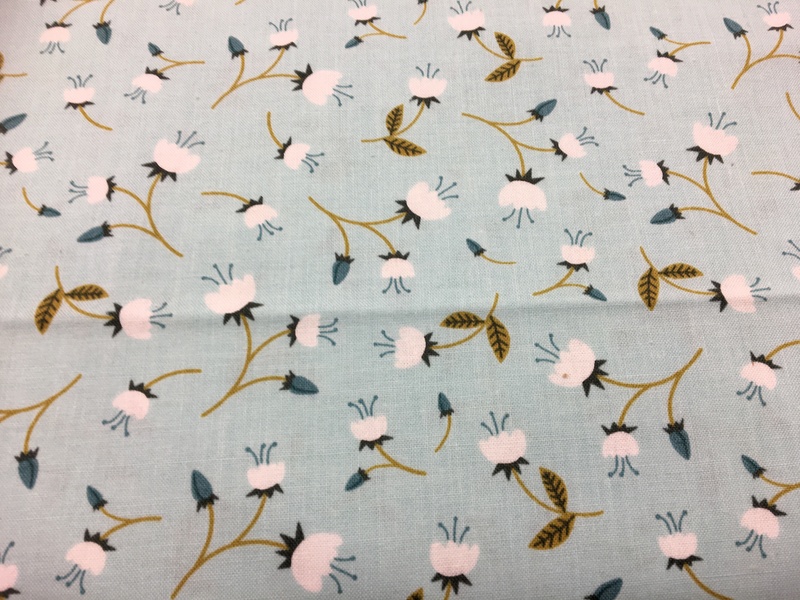 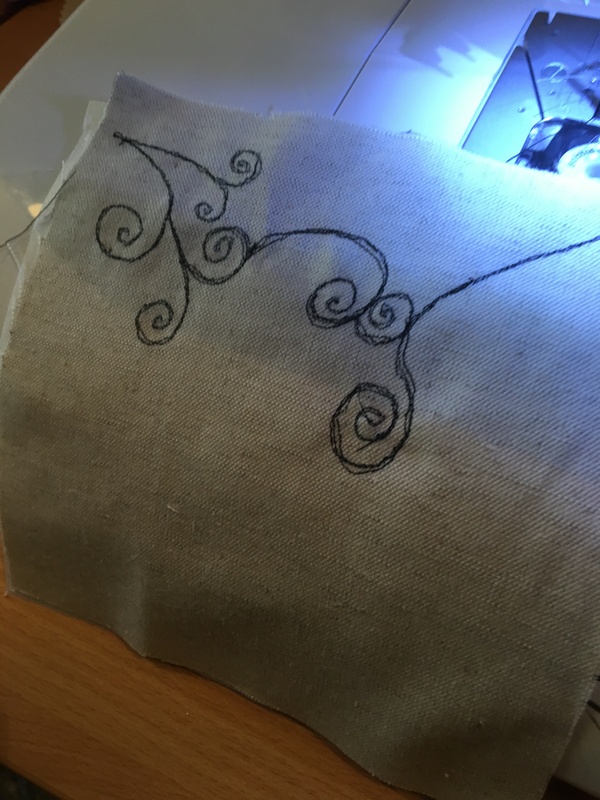 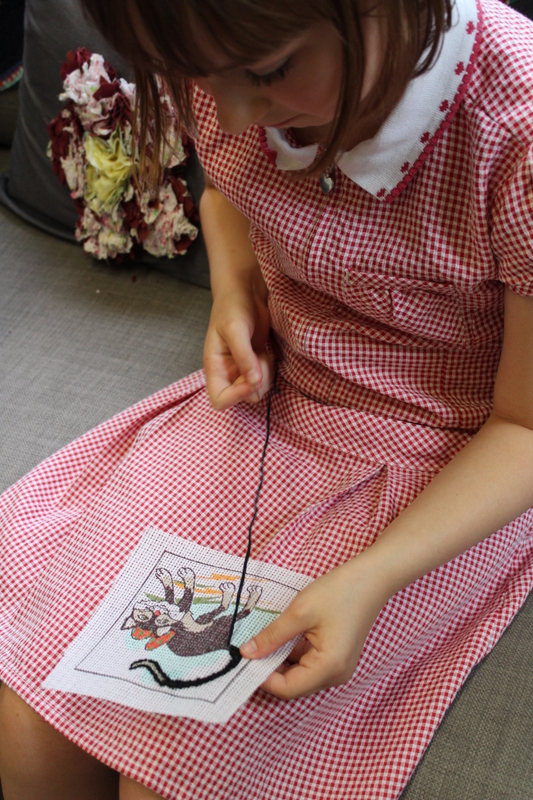 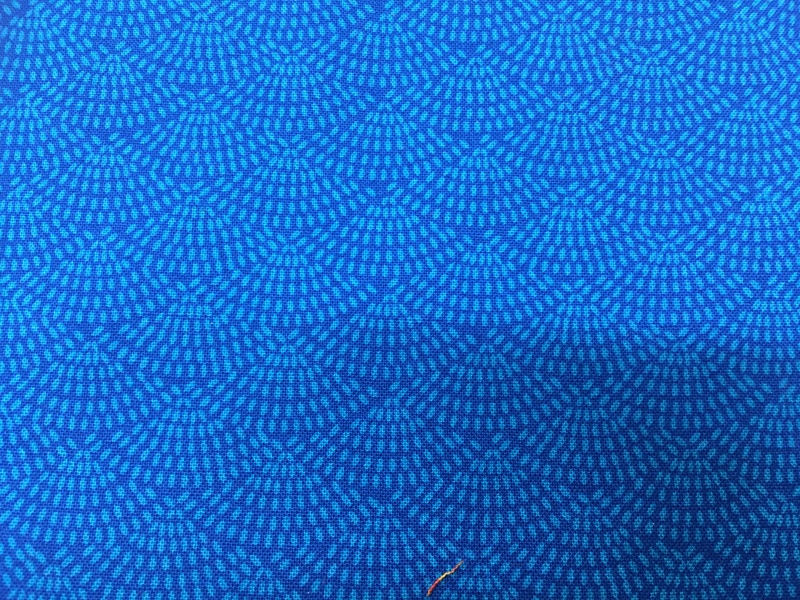 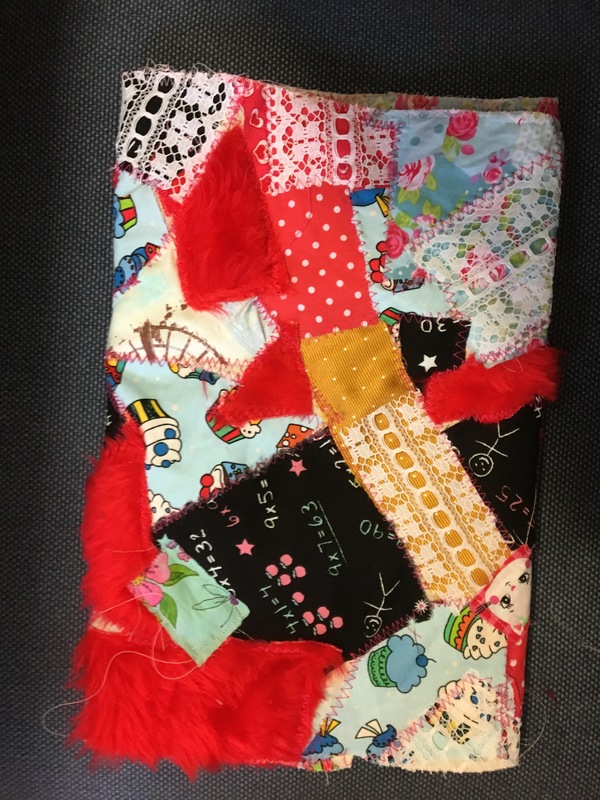 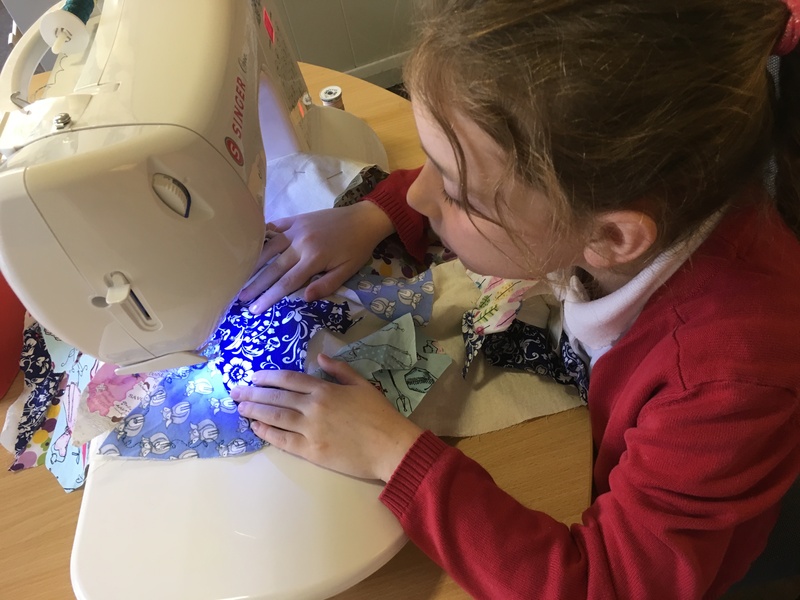 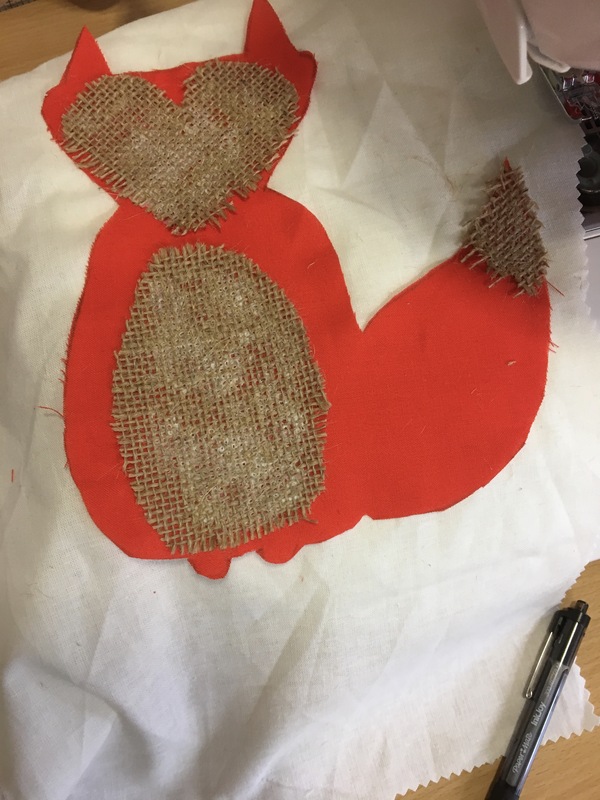 First week was all about picking fabrics, using a rotary cutter and mat, setting up sewing machines ready for piecing and joining our strips ready to layout the design…..busy week. 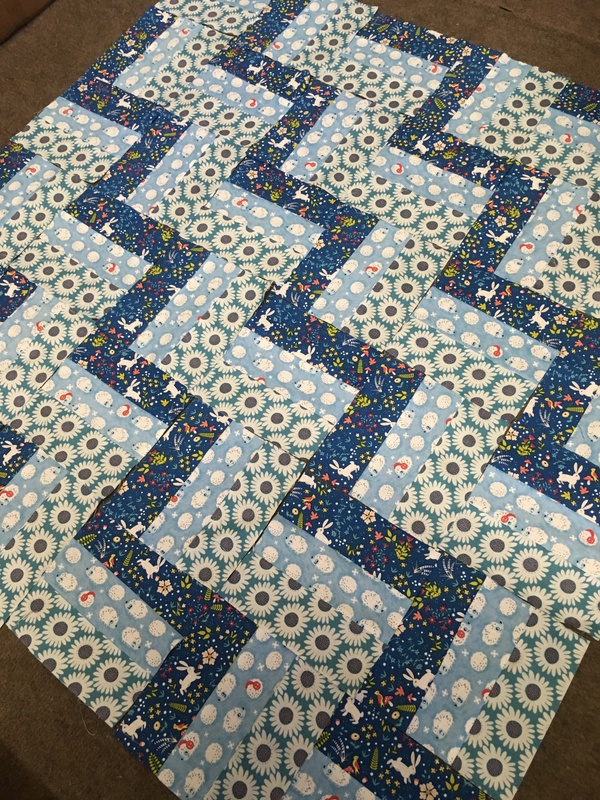 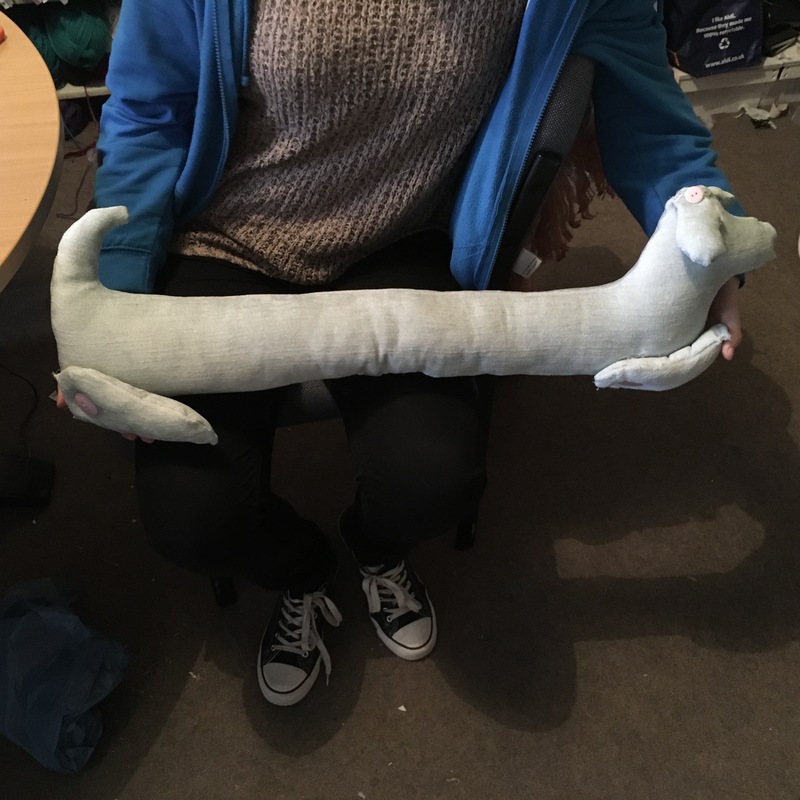 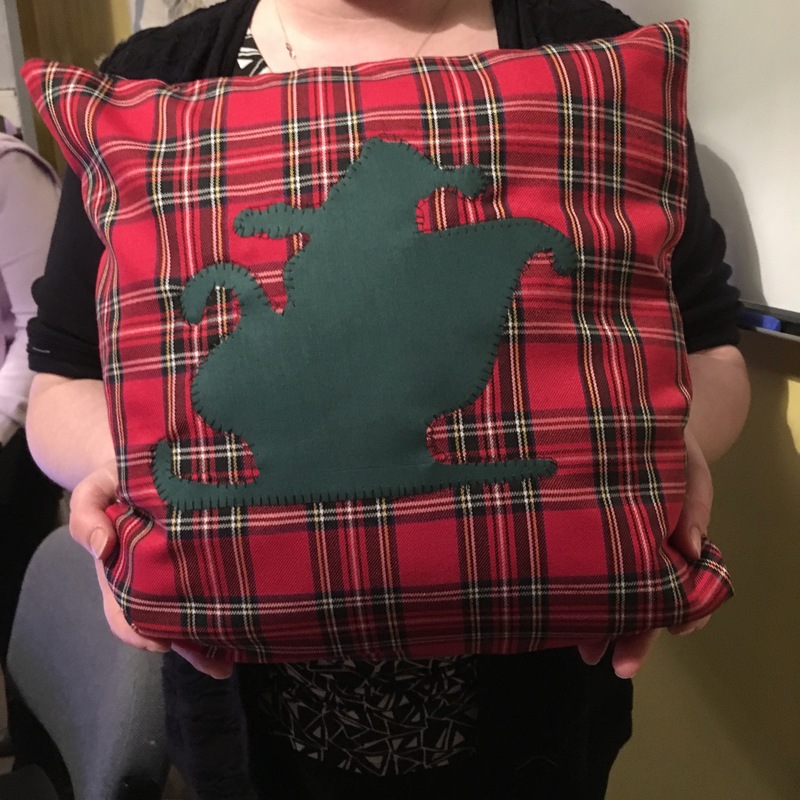 There’s nothing better than having a former student come in with a finished project that she started in class. 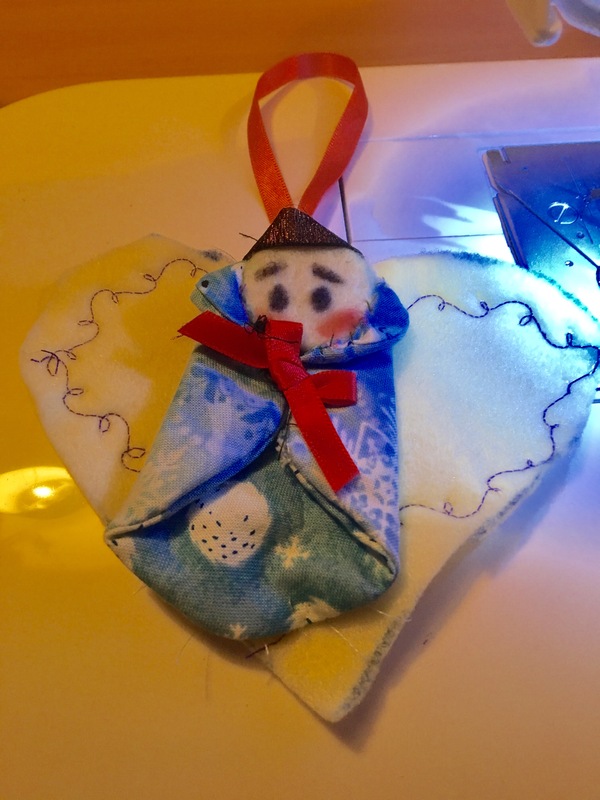 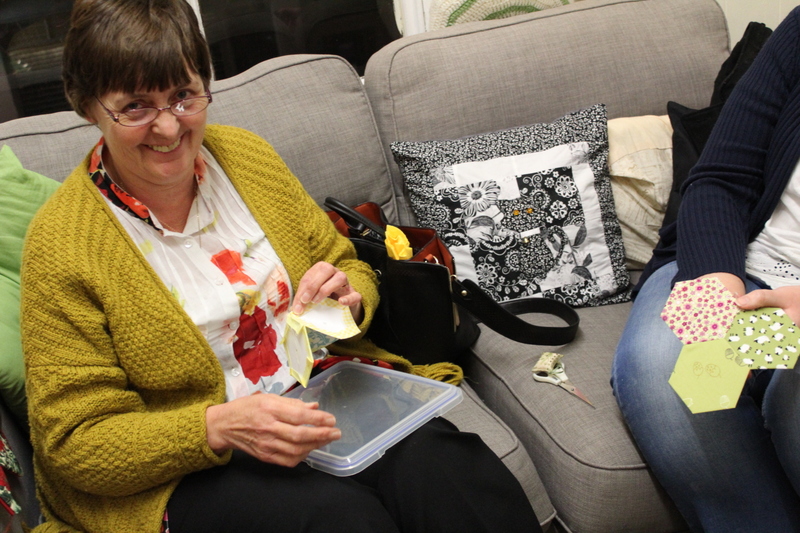 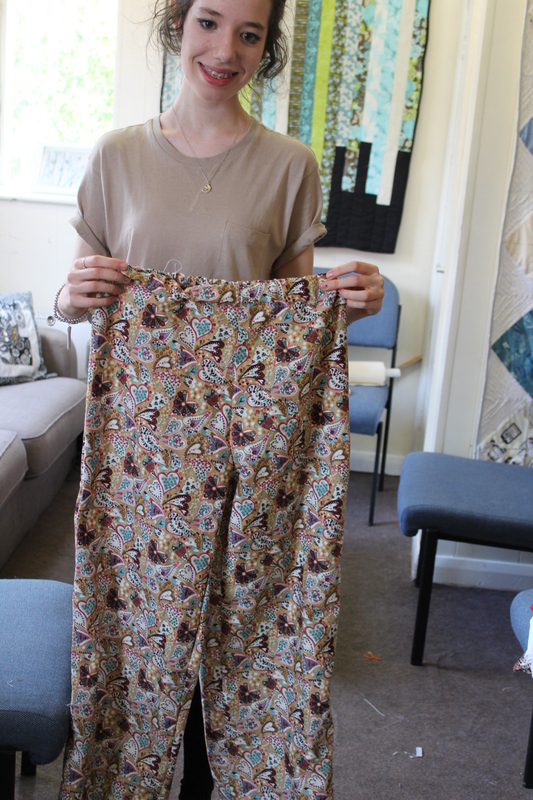 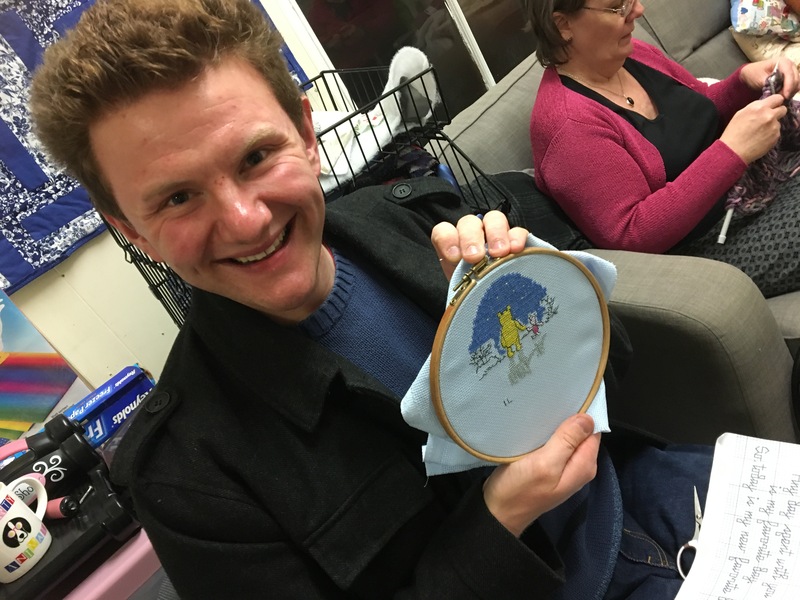 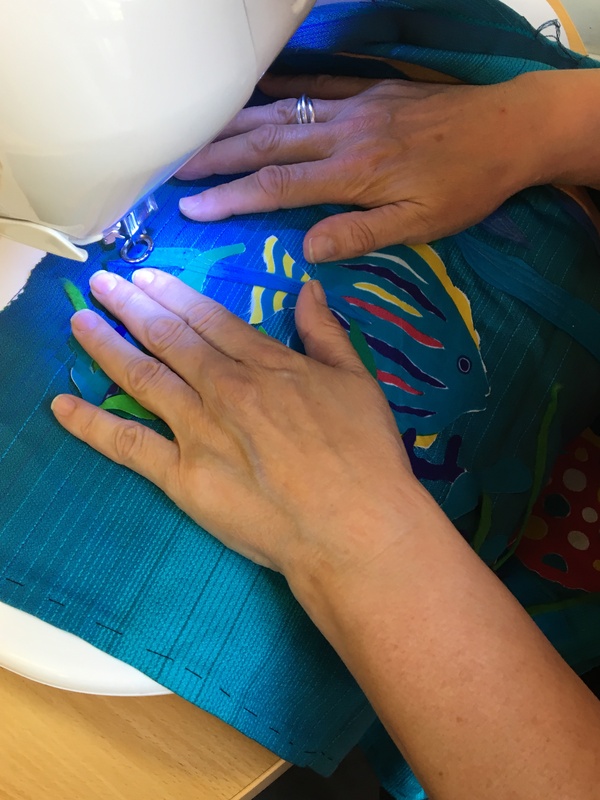 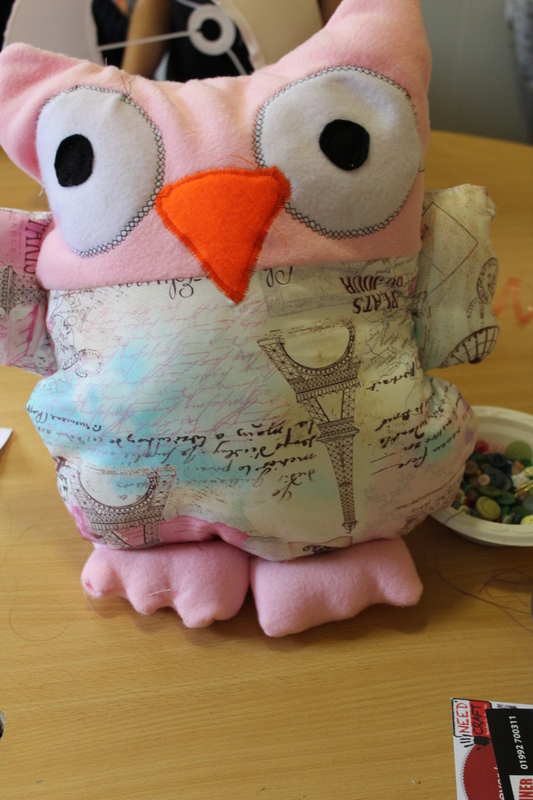 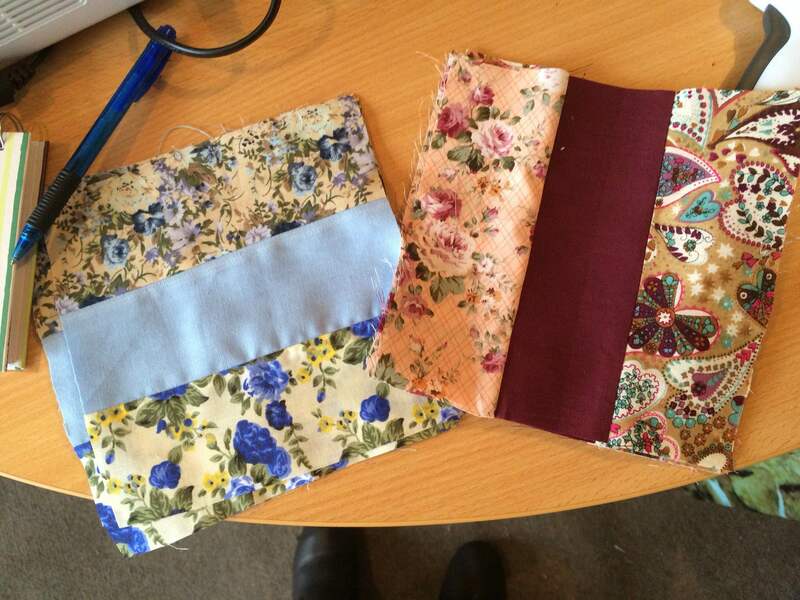 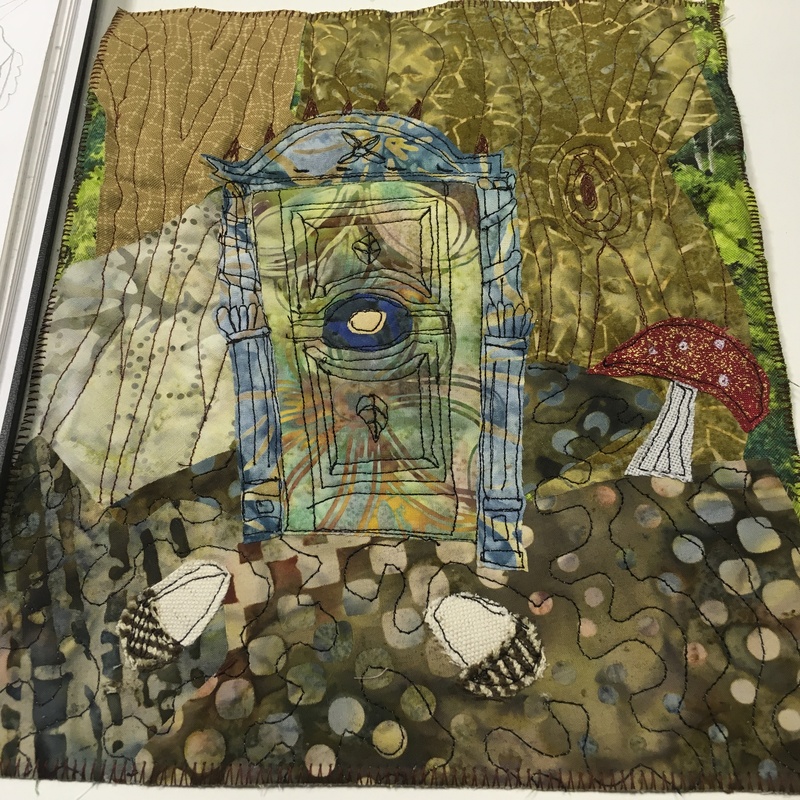 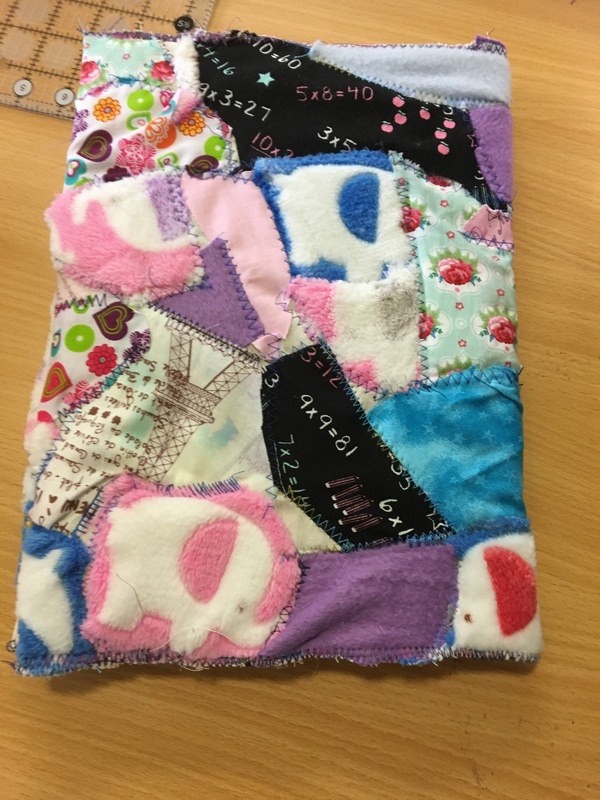 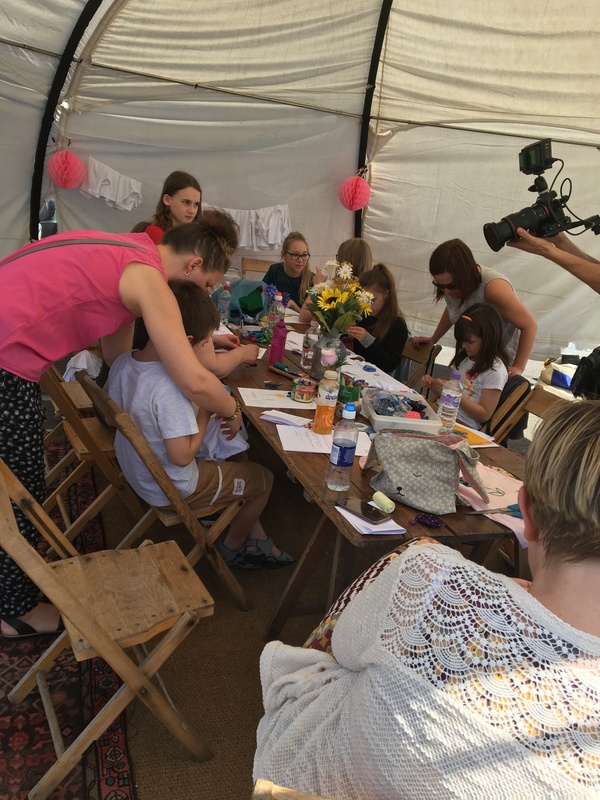 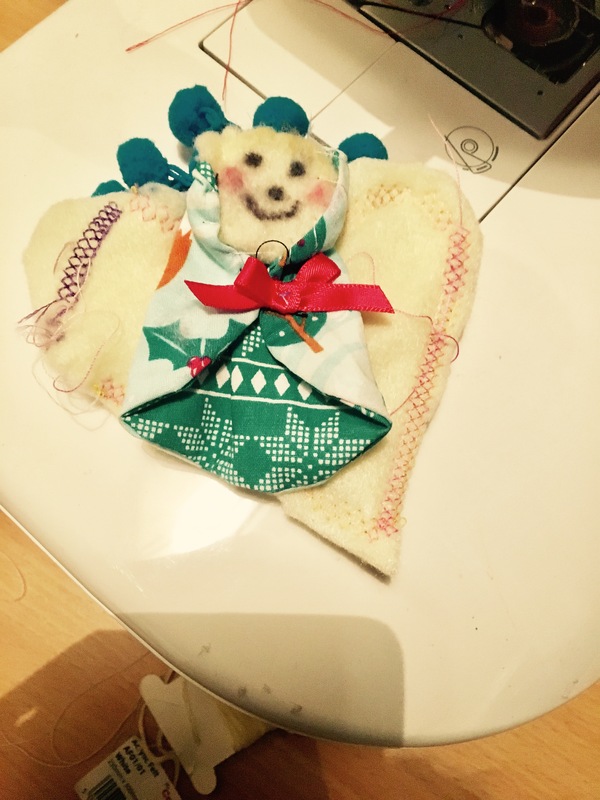 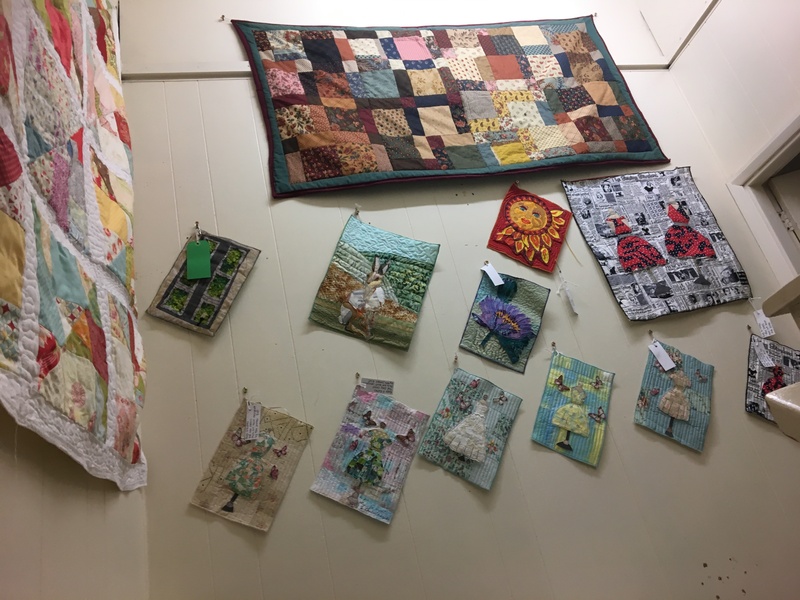 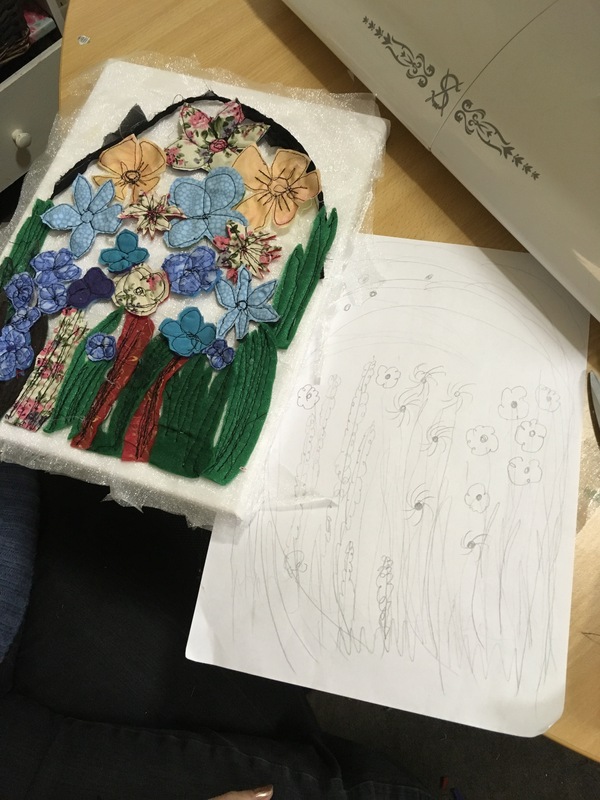 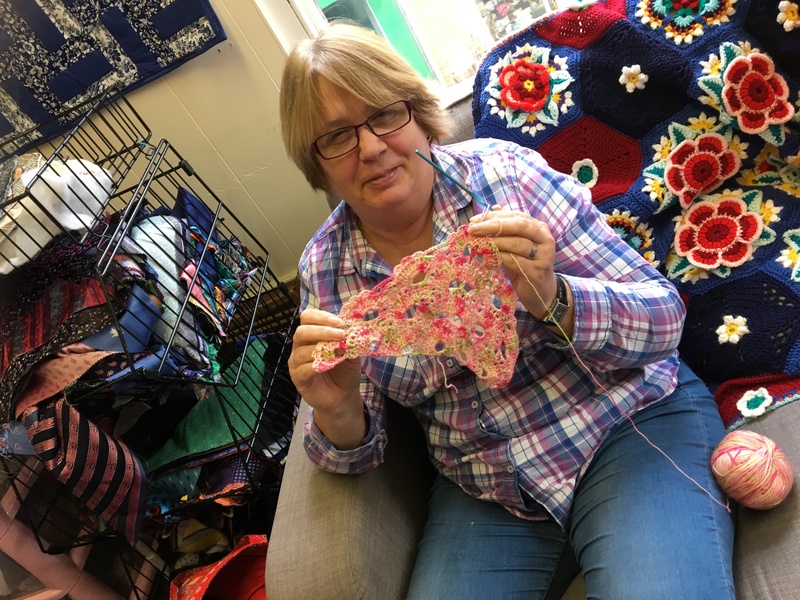 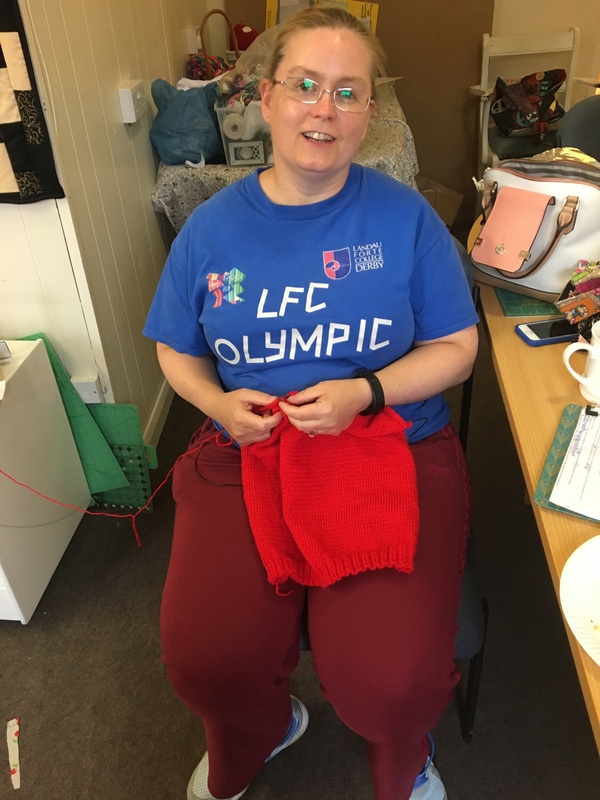 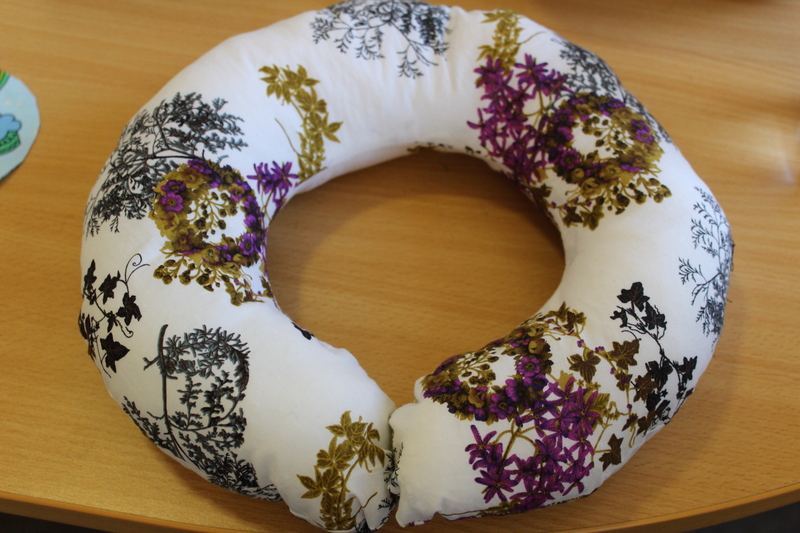 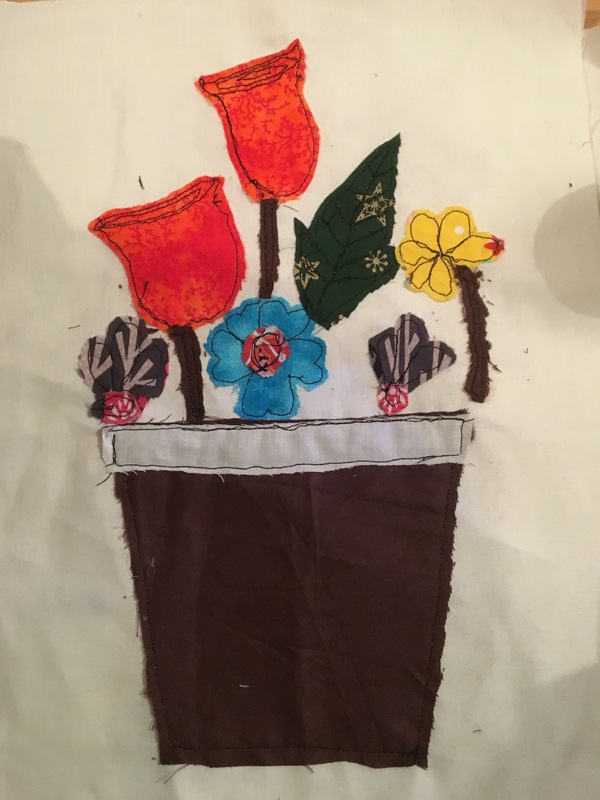 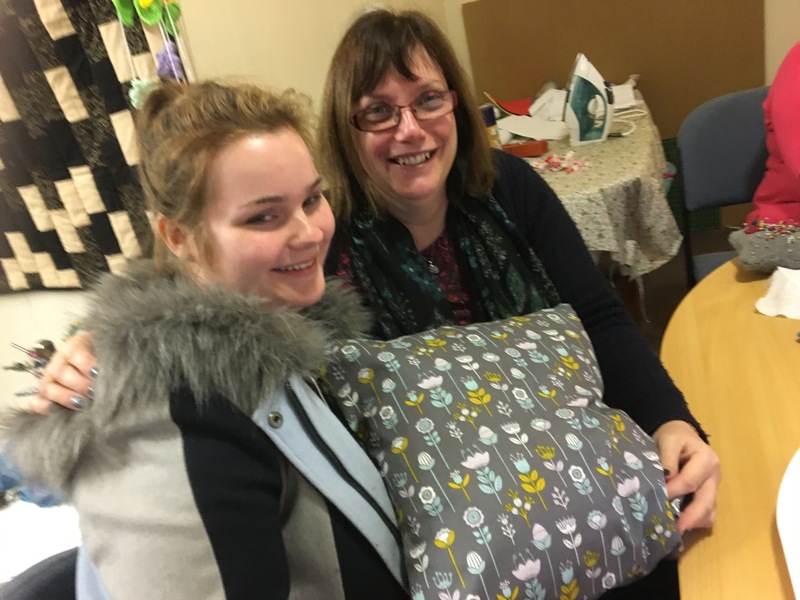 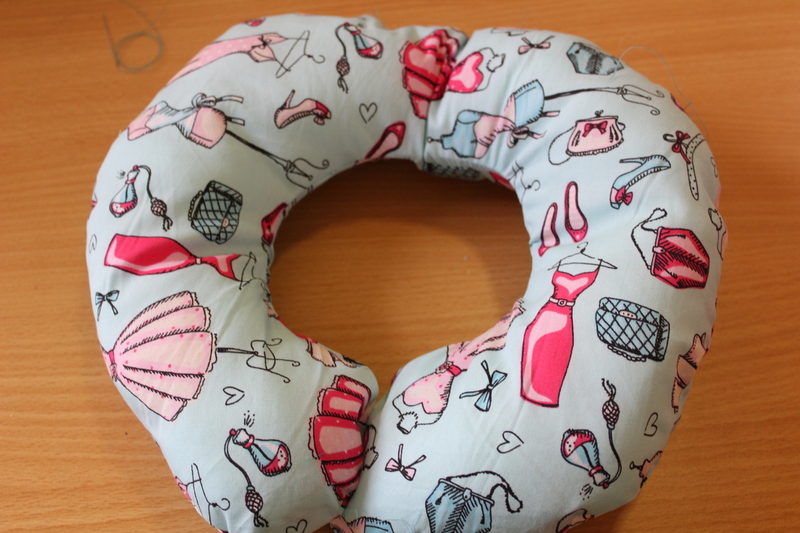 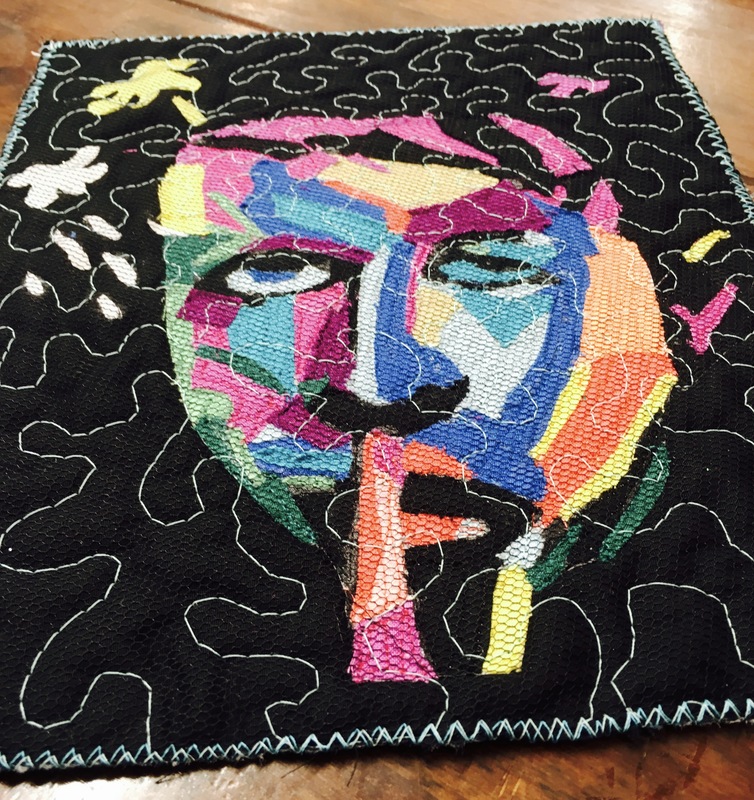 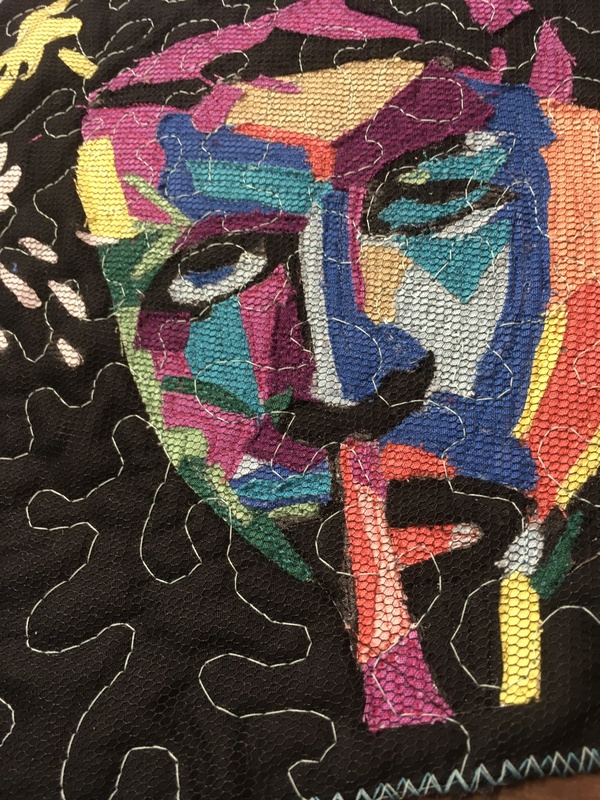 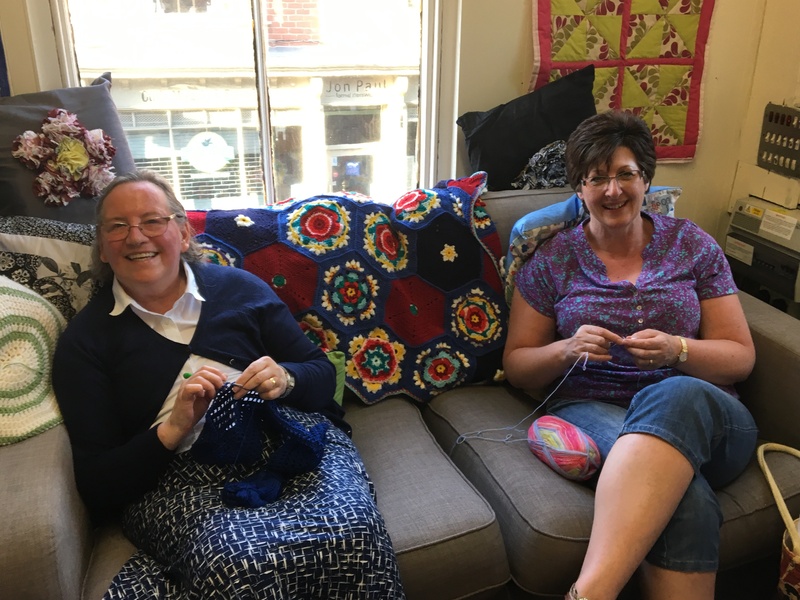 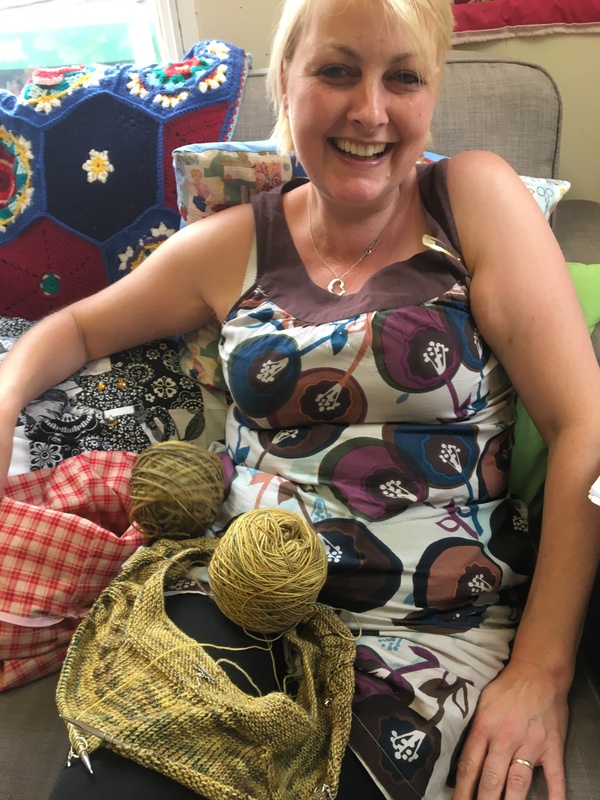 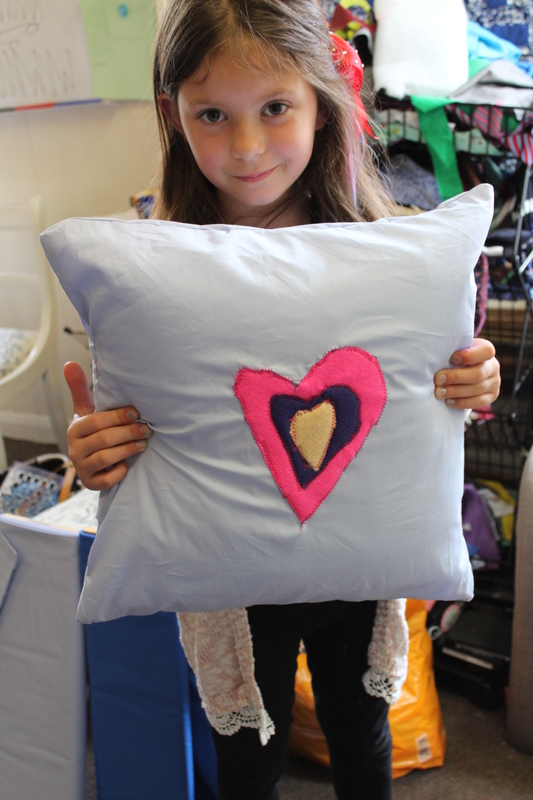 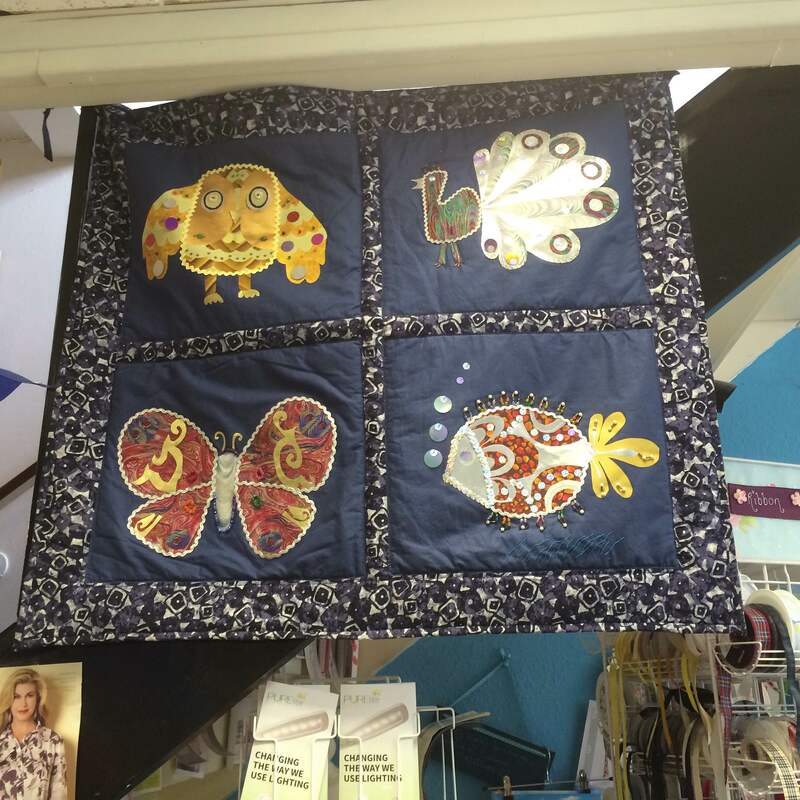 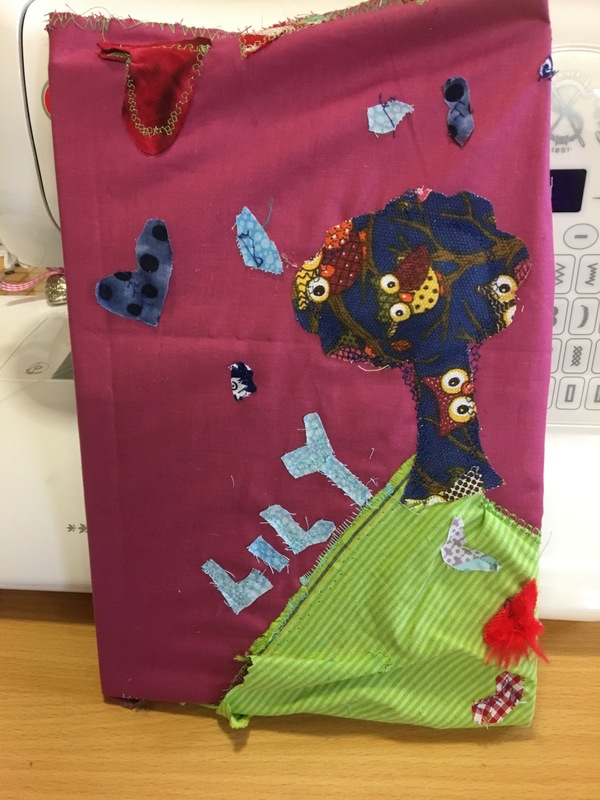 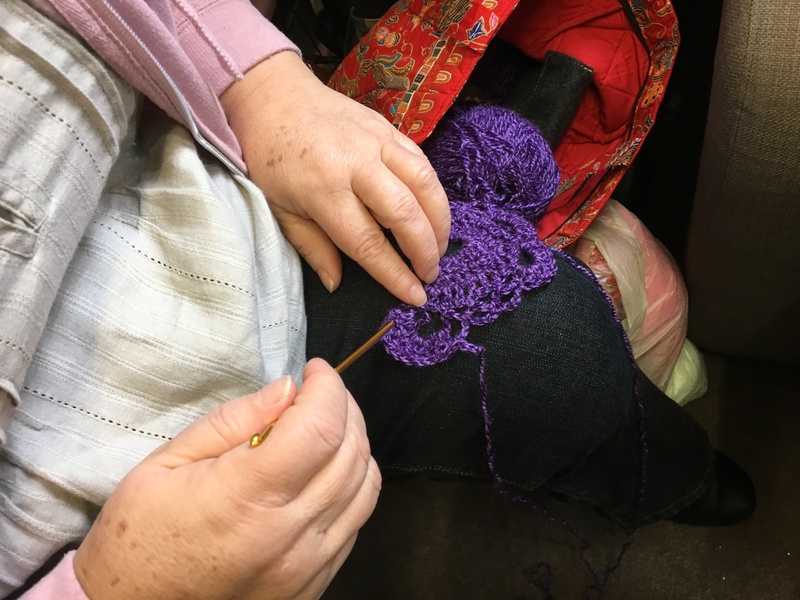 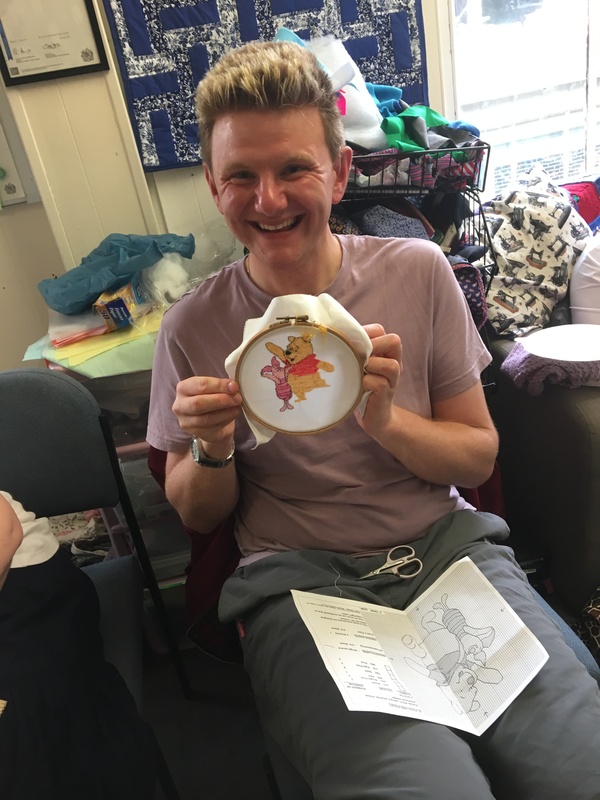 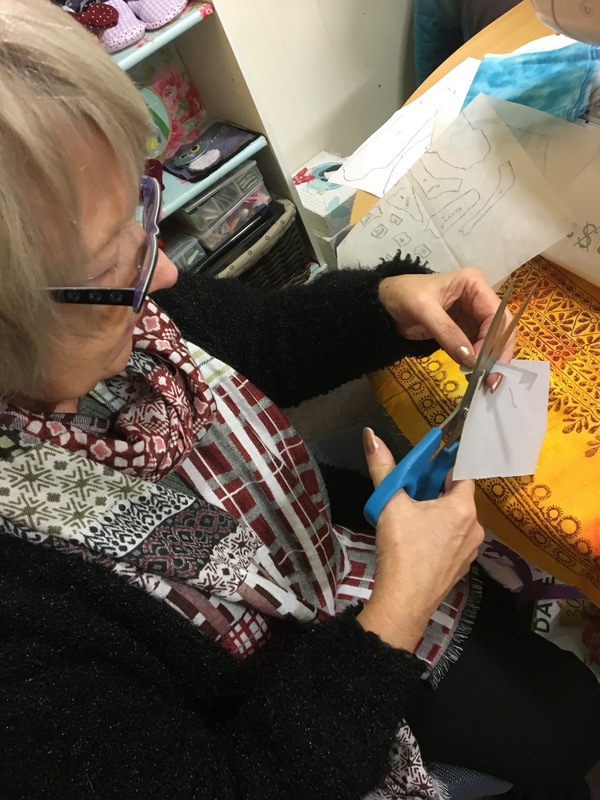 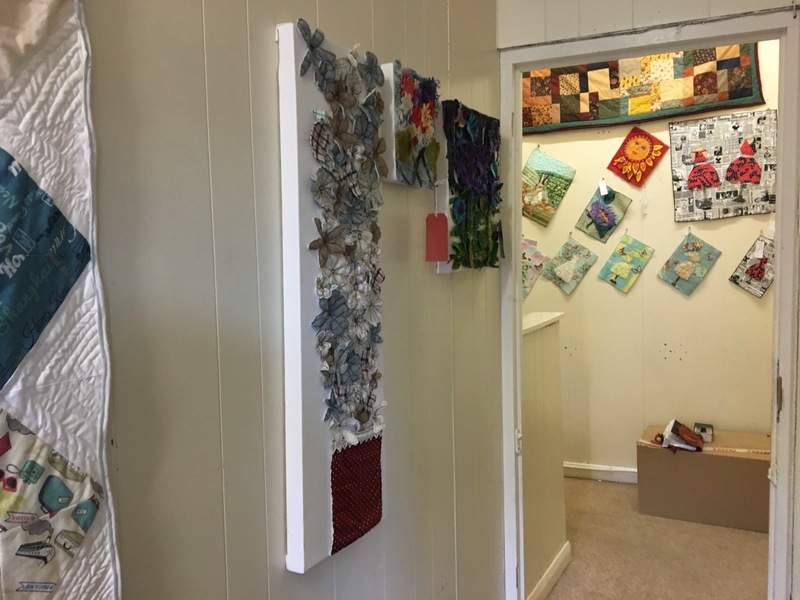 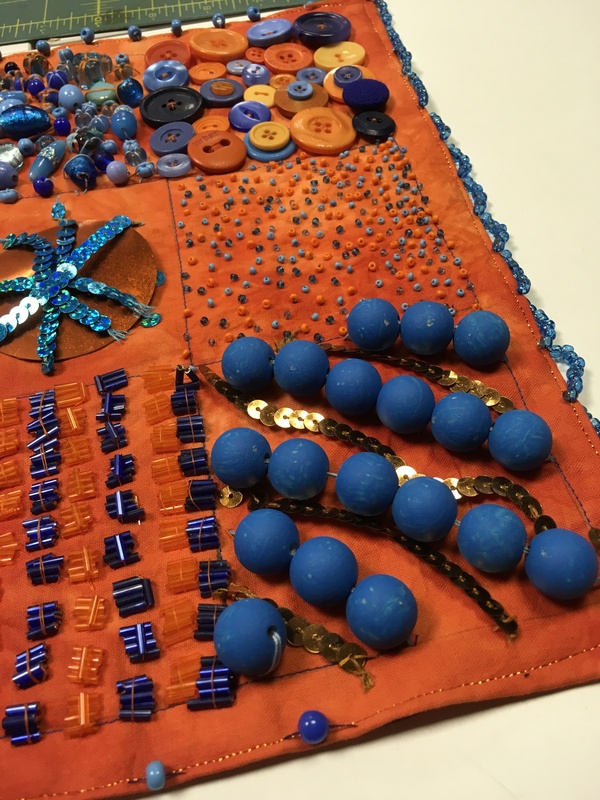 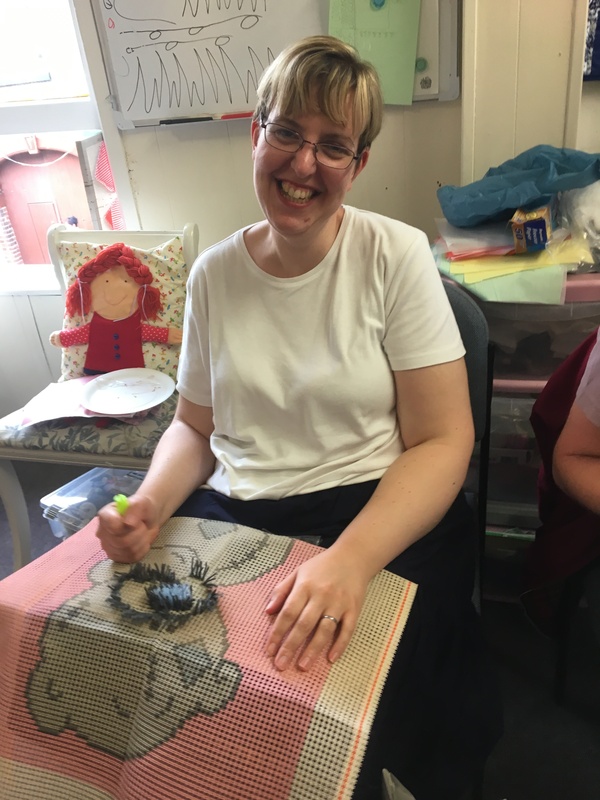 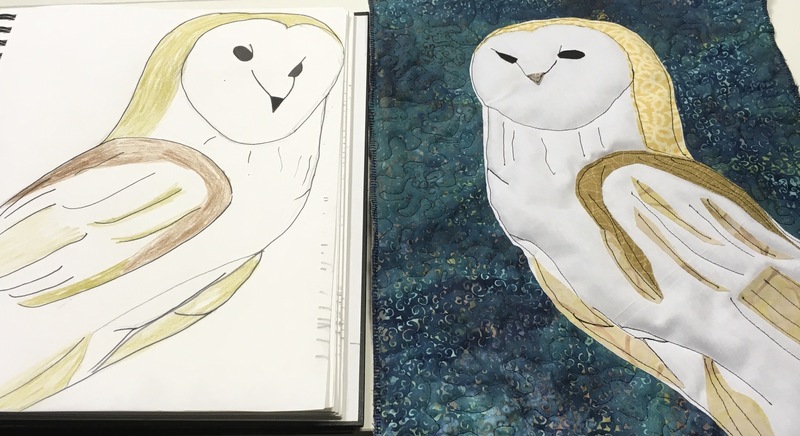 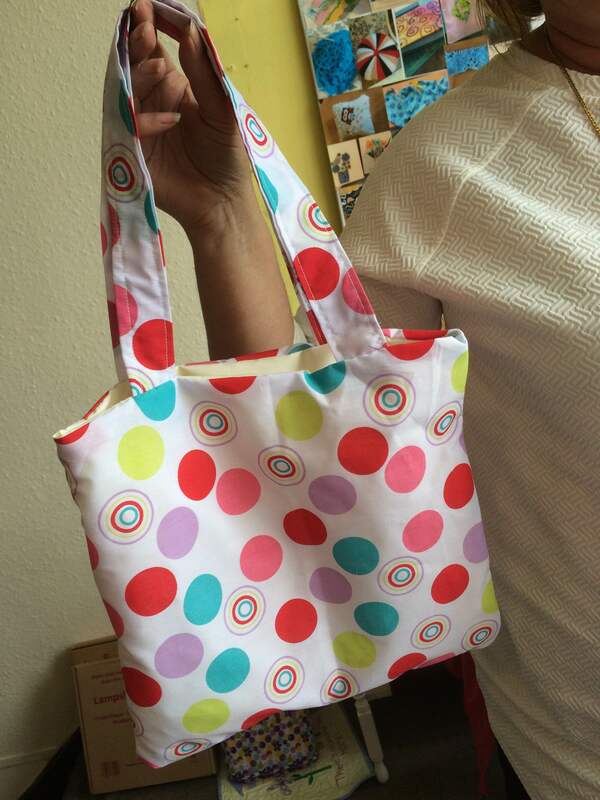 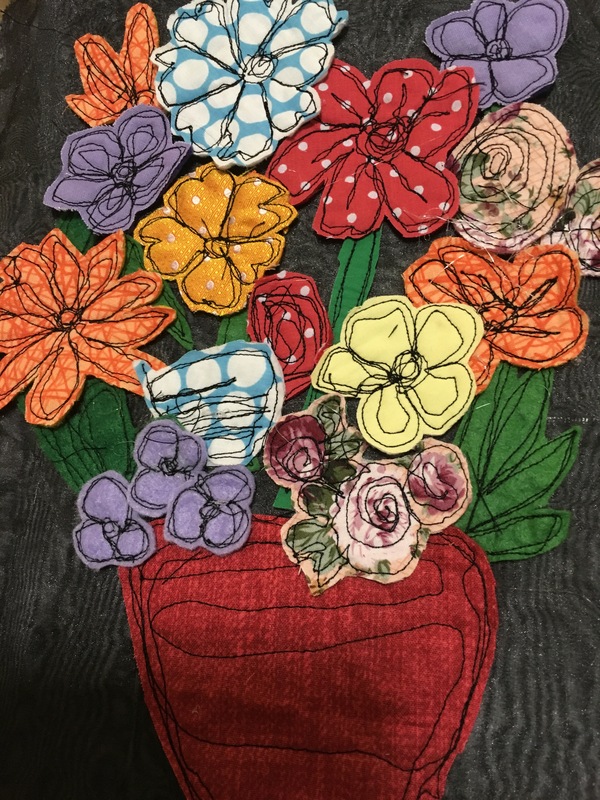 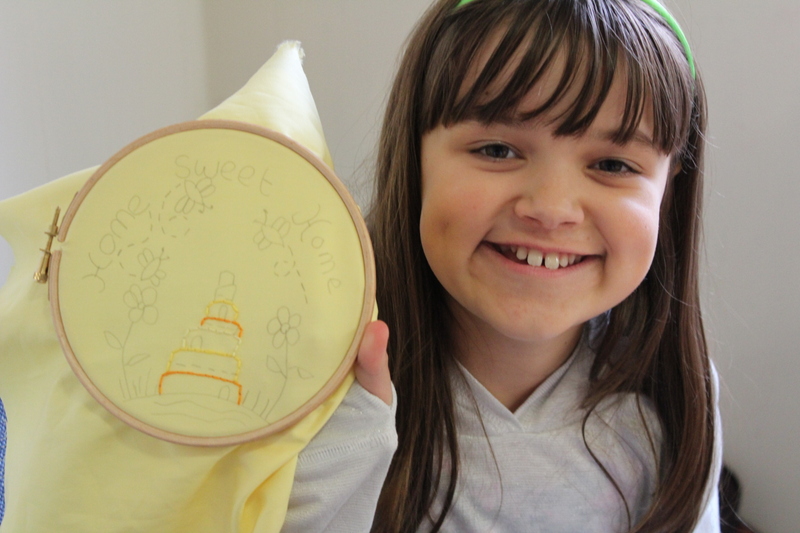 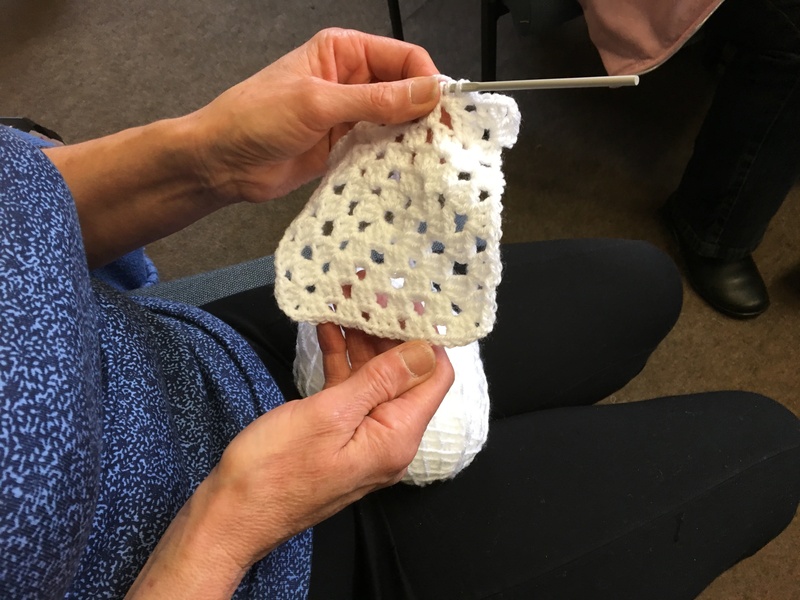 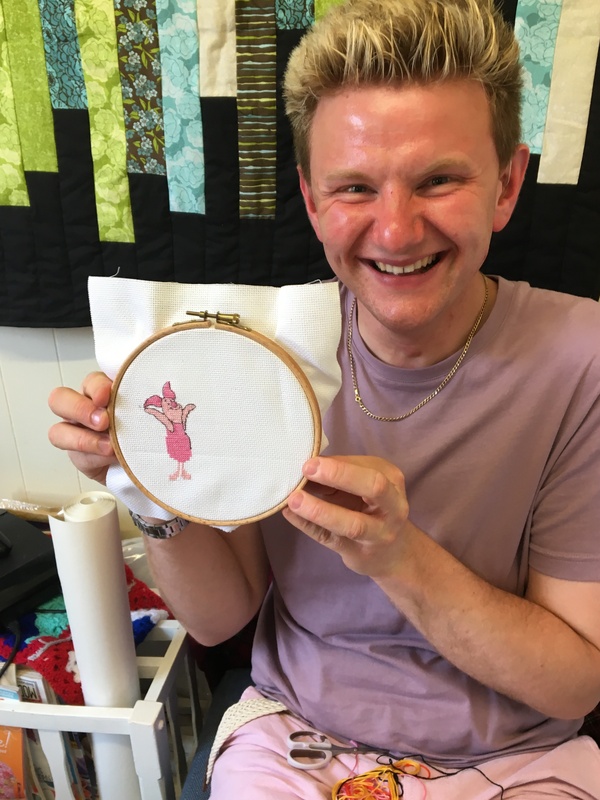 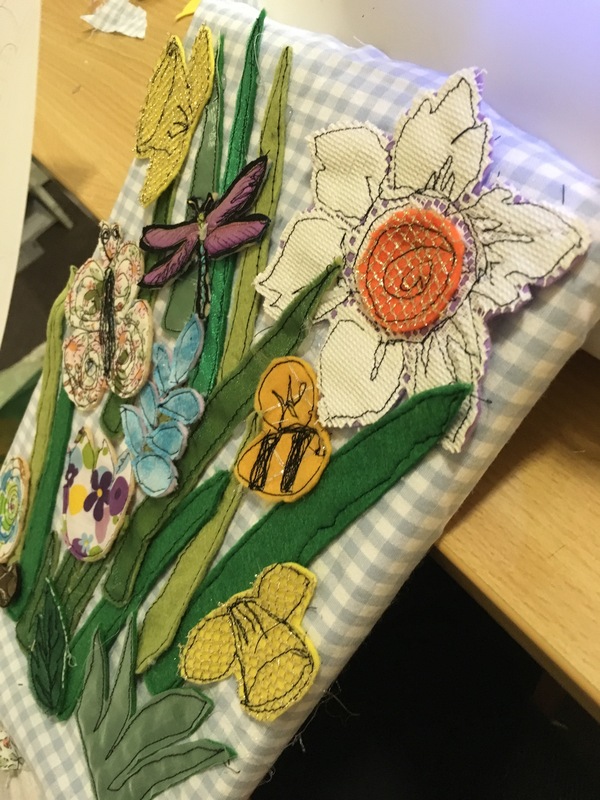 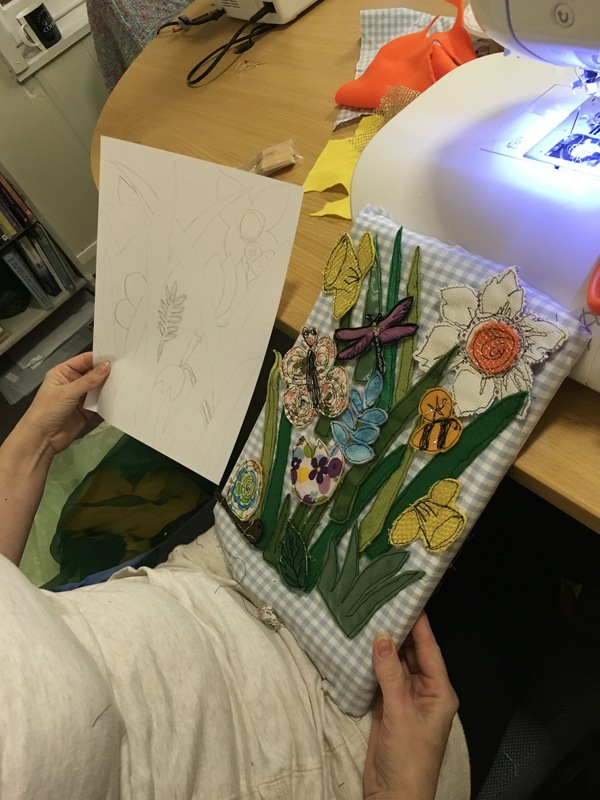 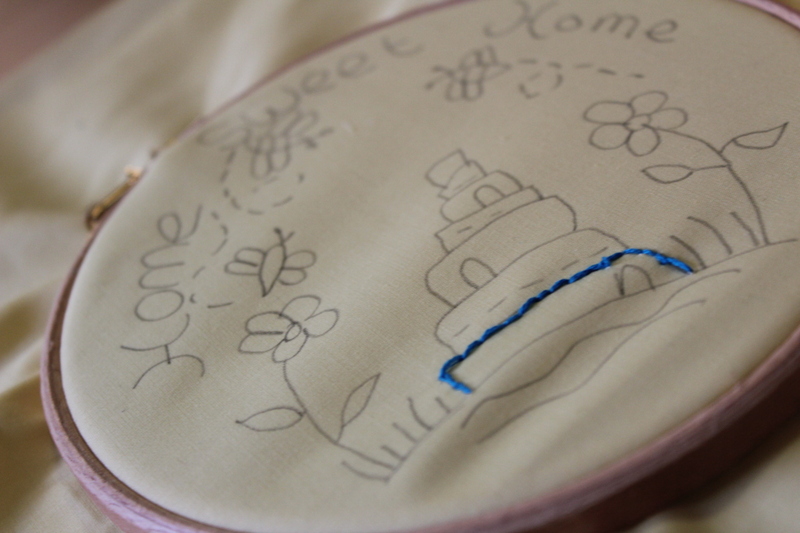 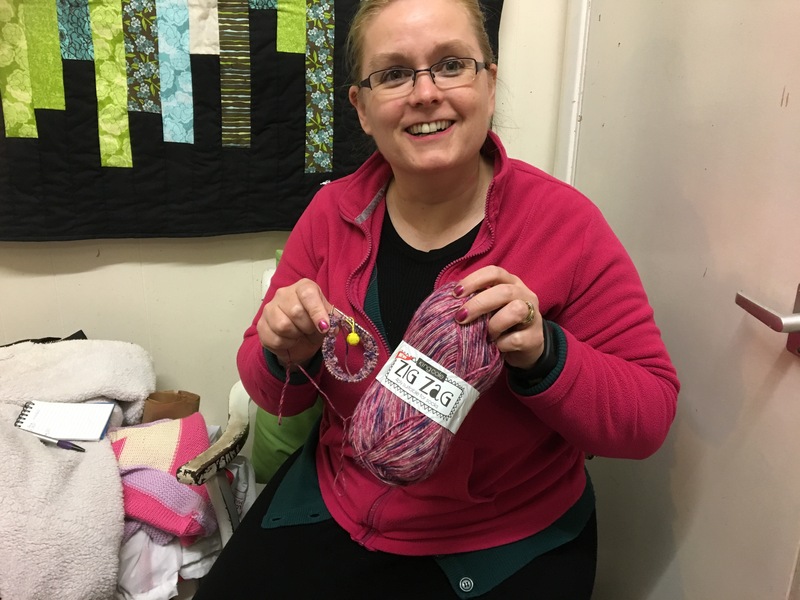 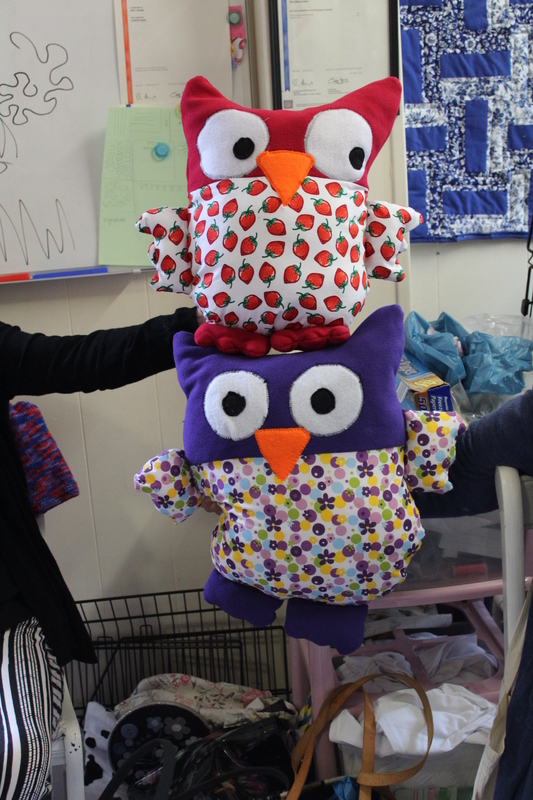 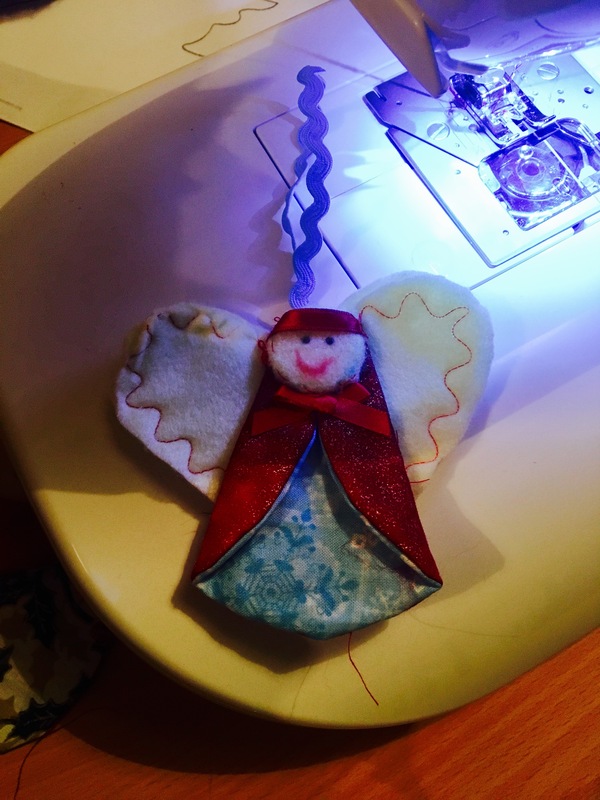 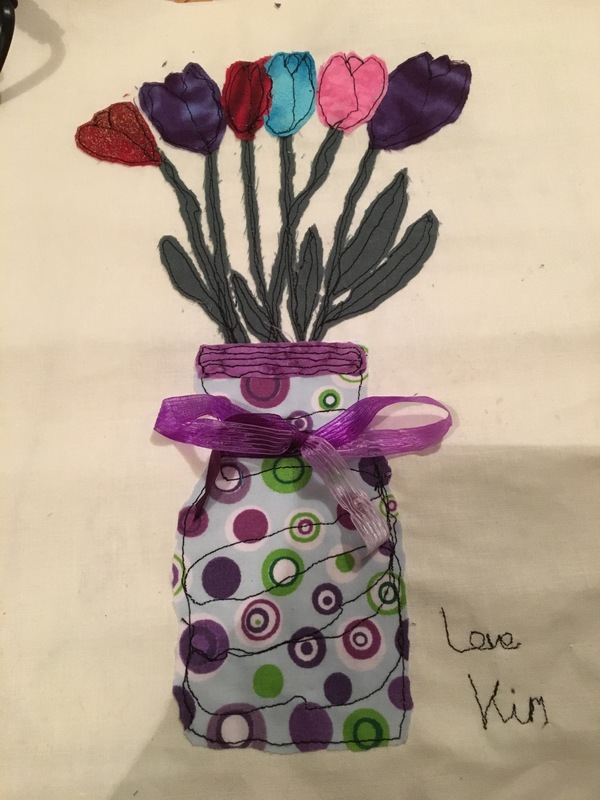 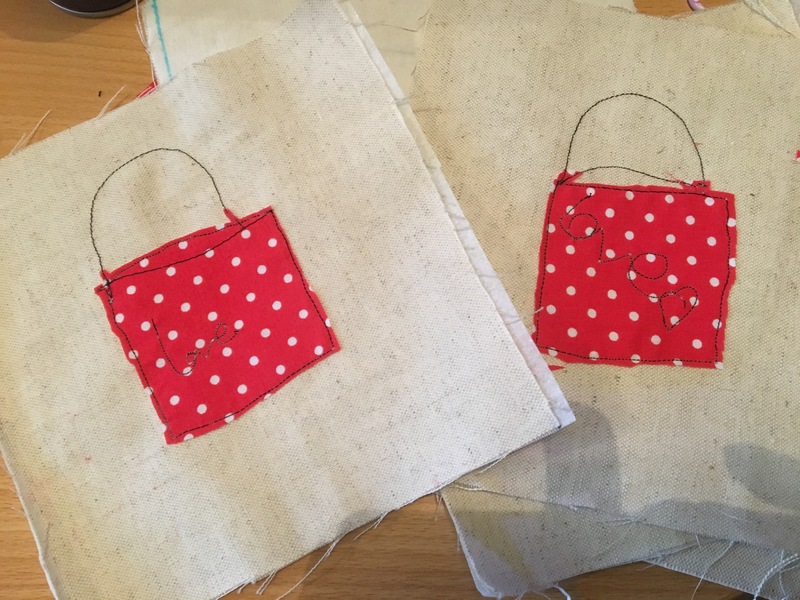 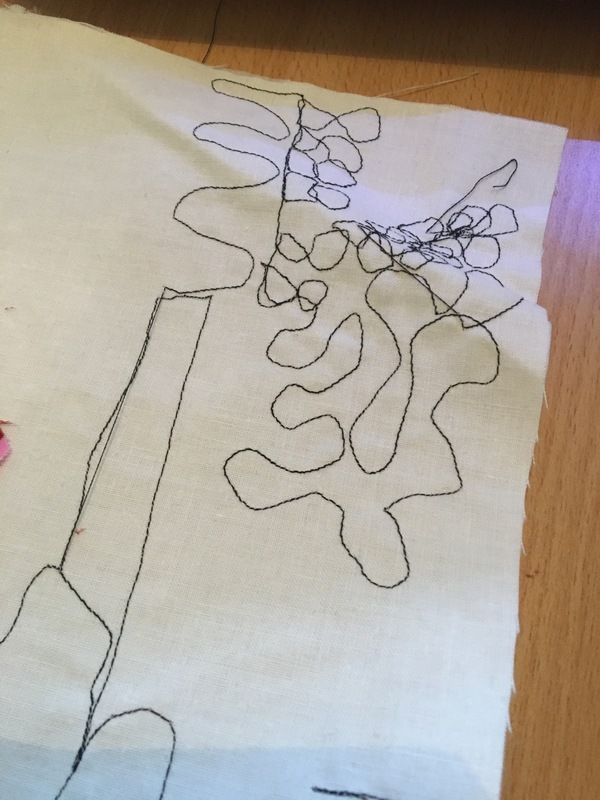 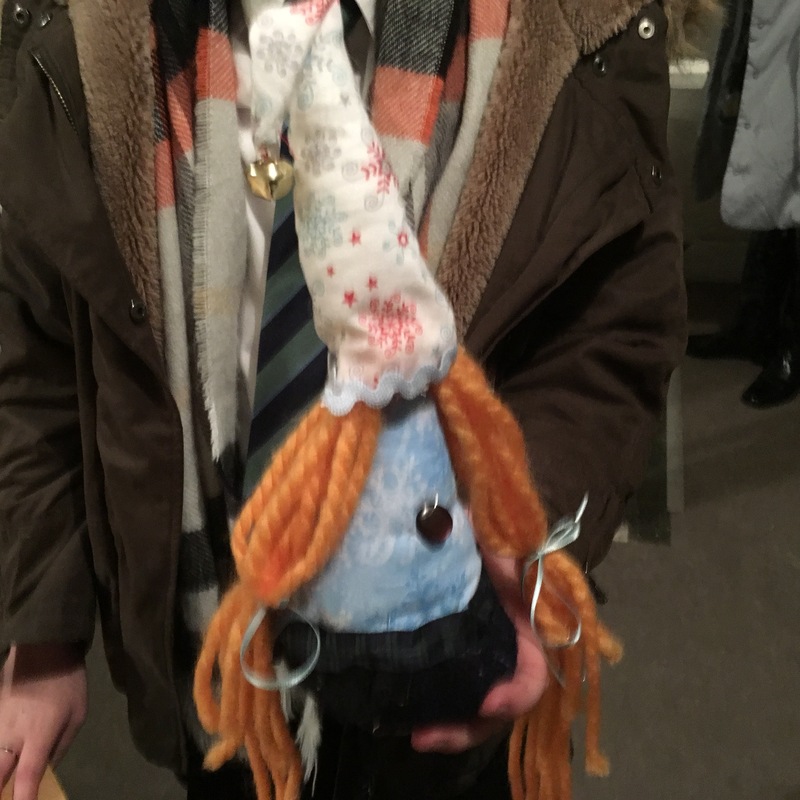 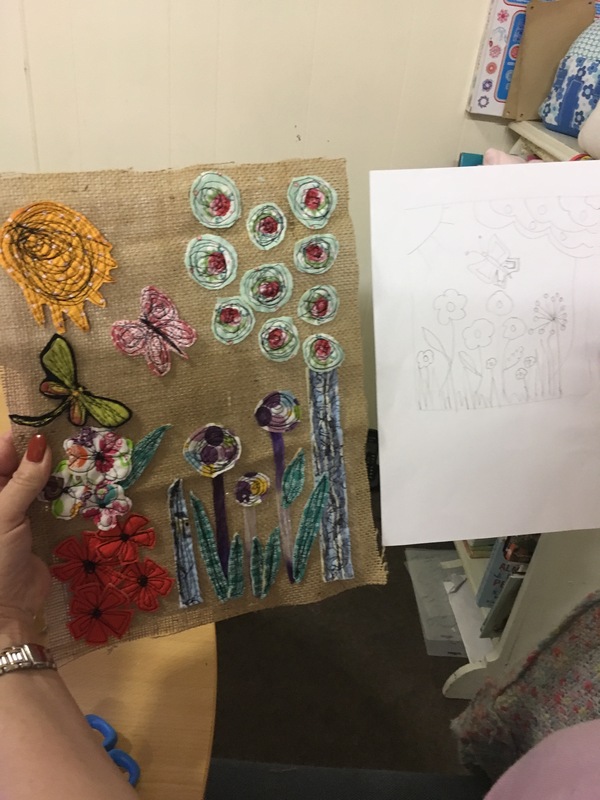 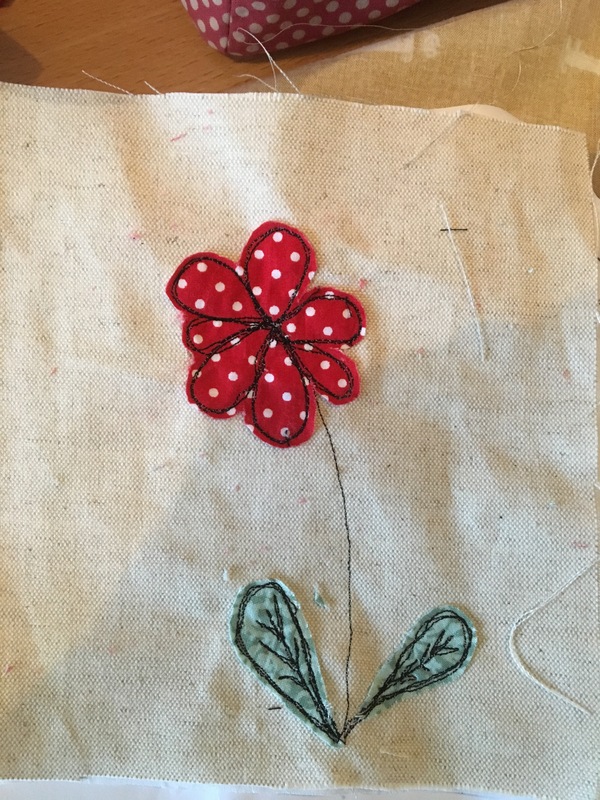 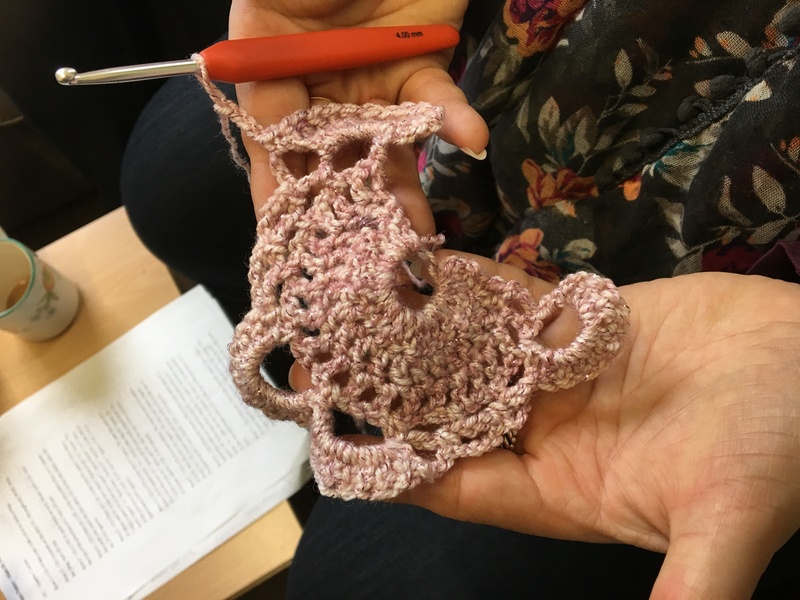 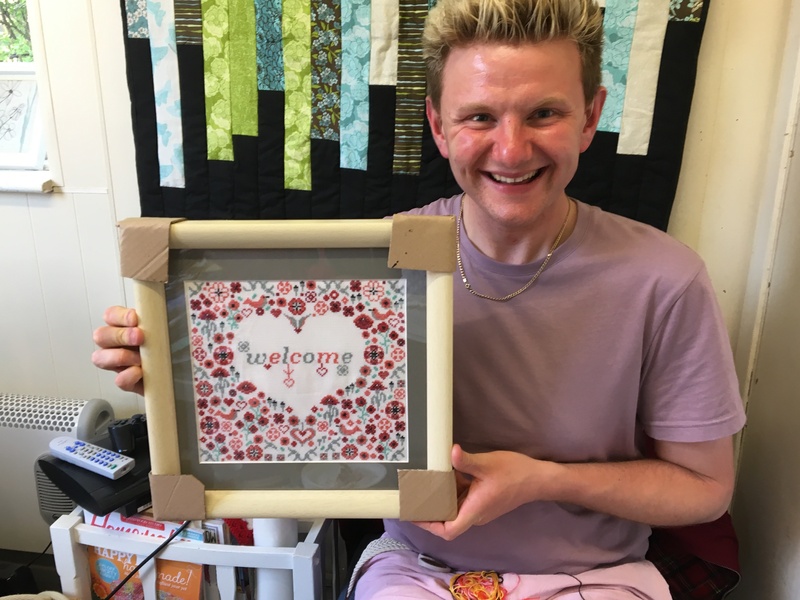 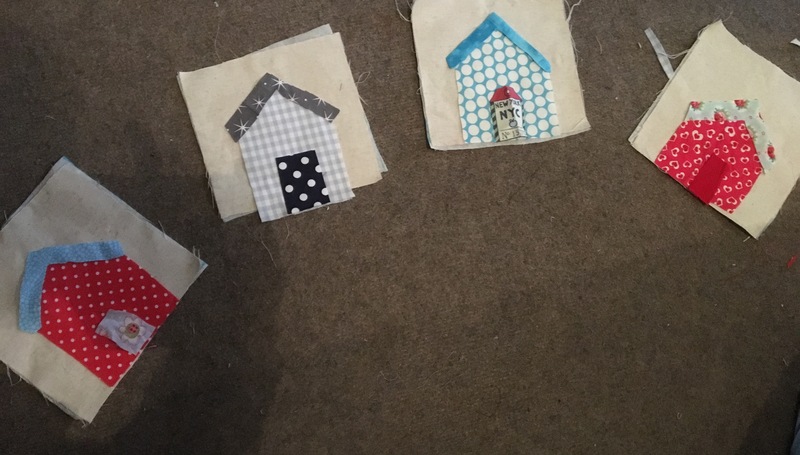 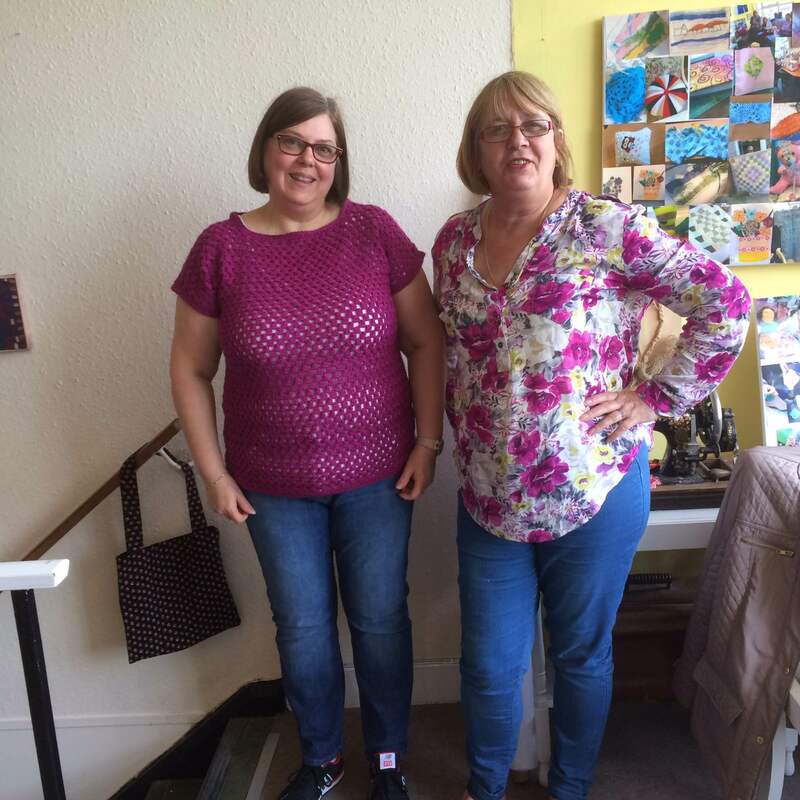 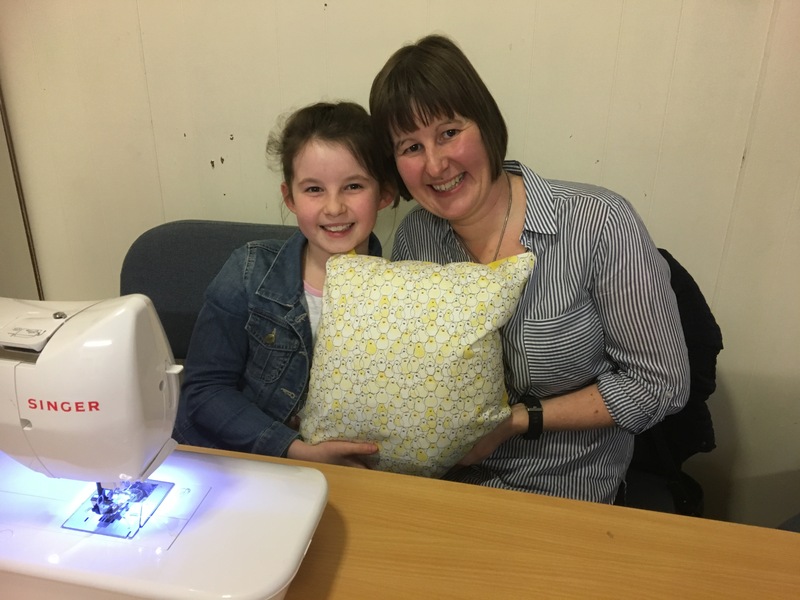 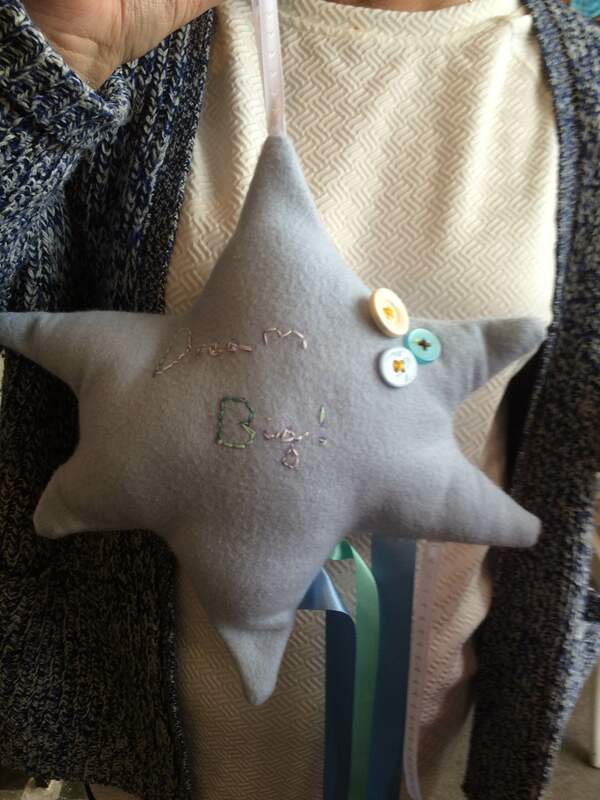 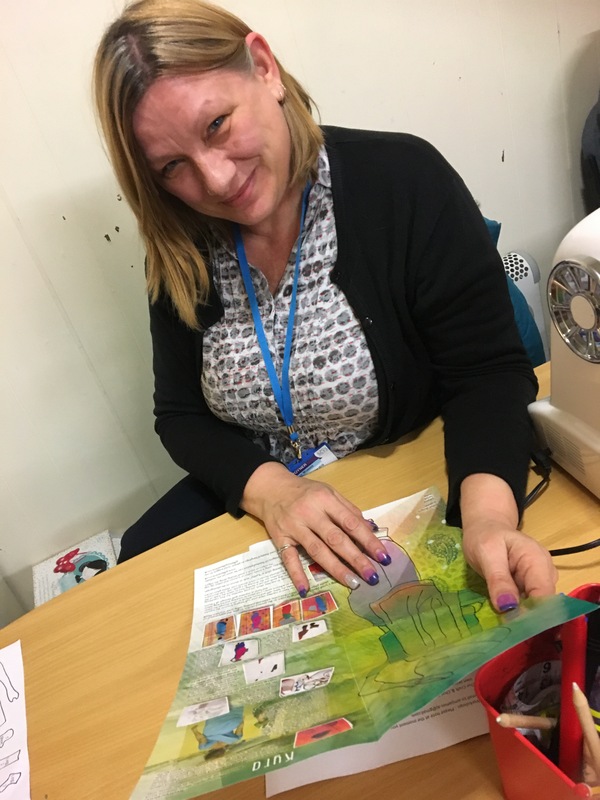 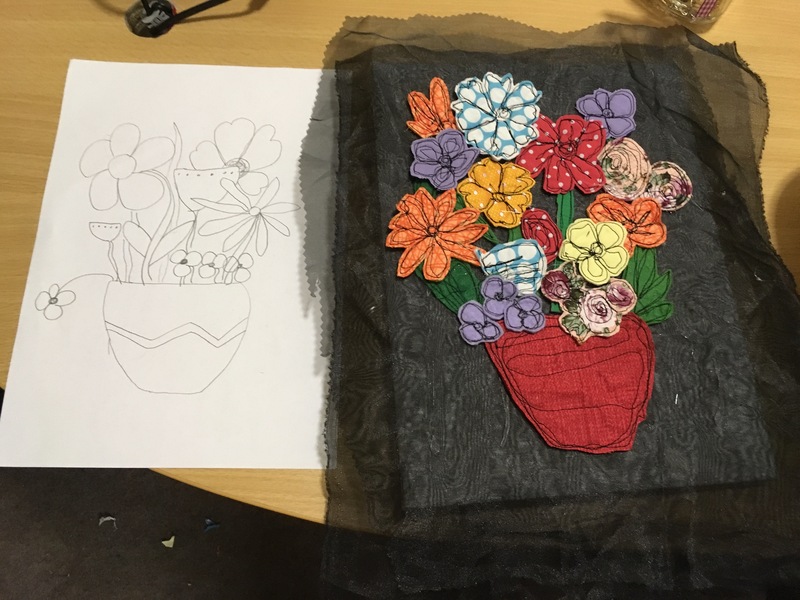 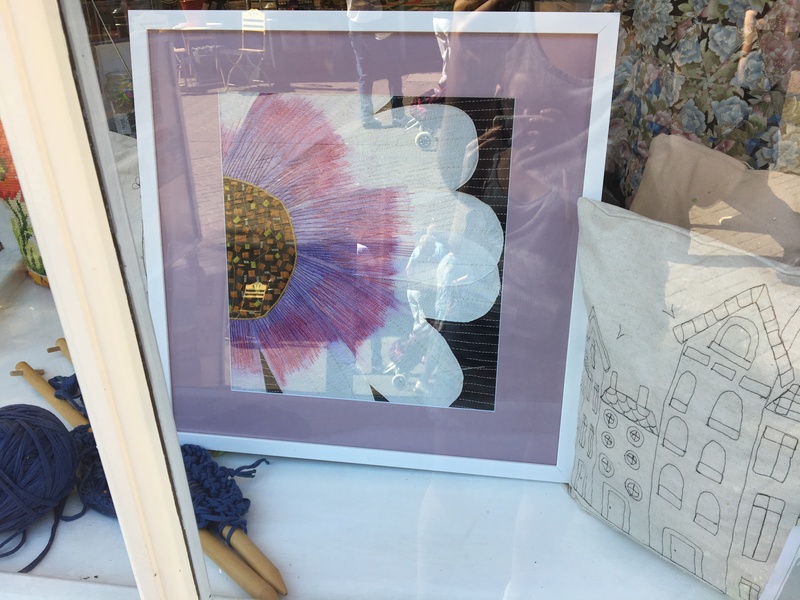 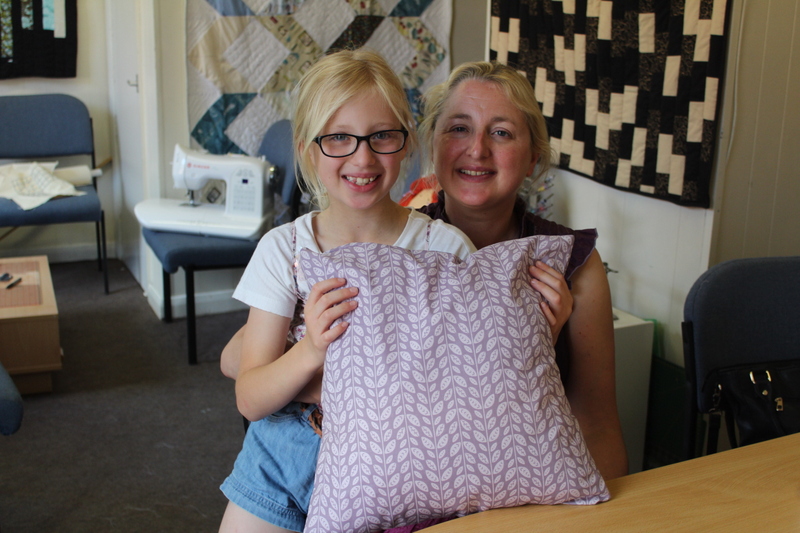 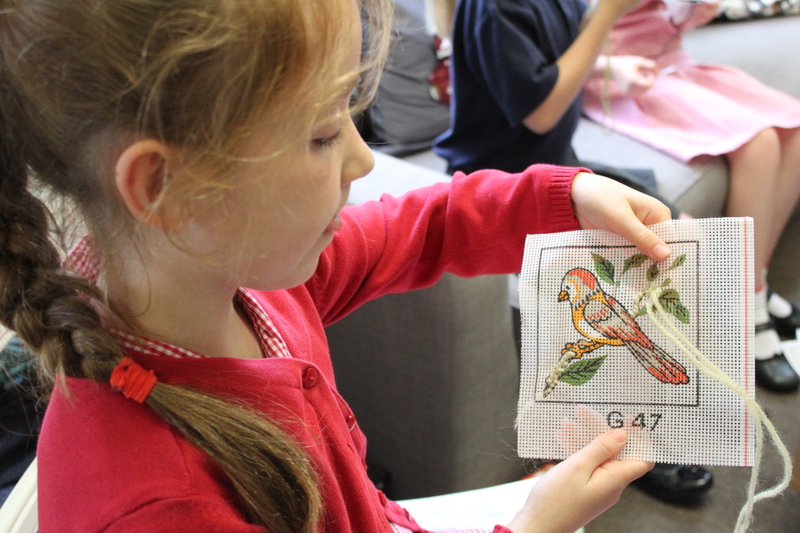 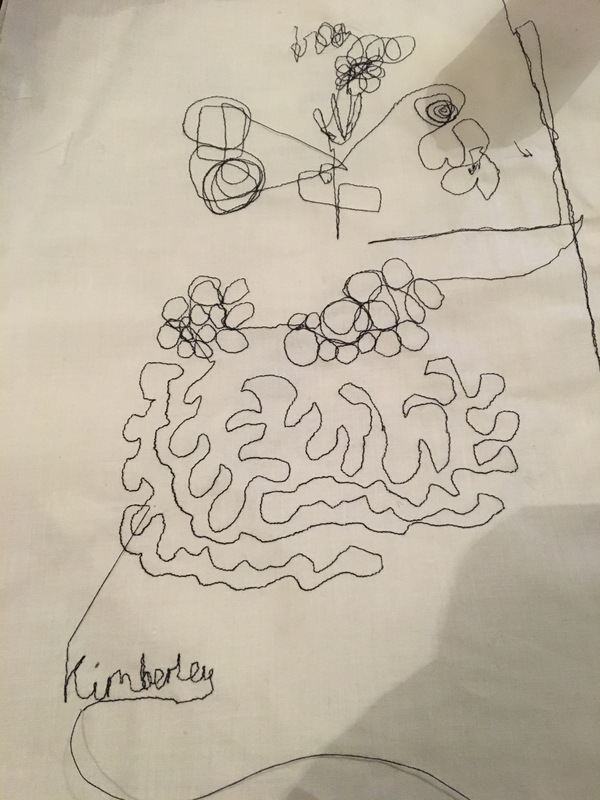 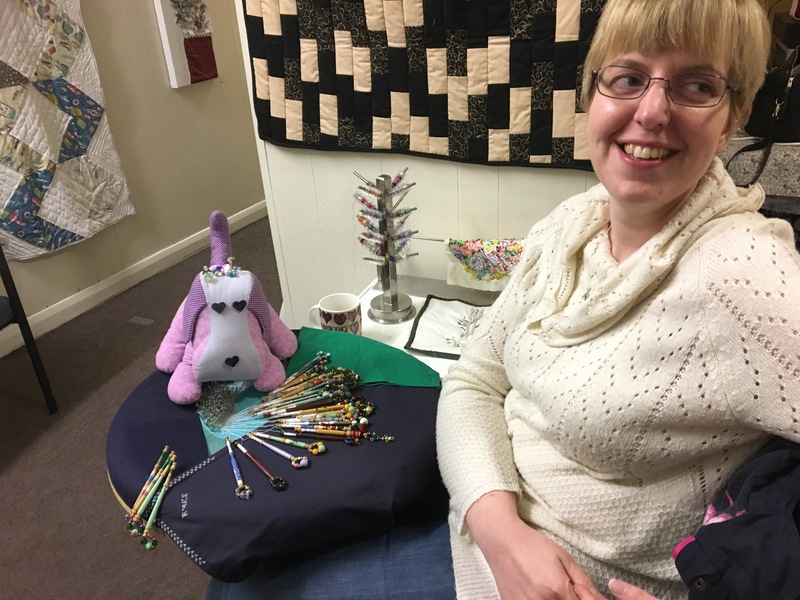 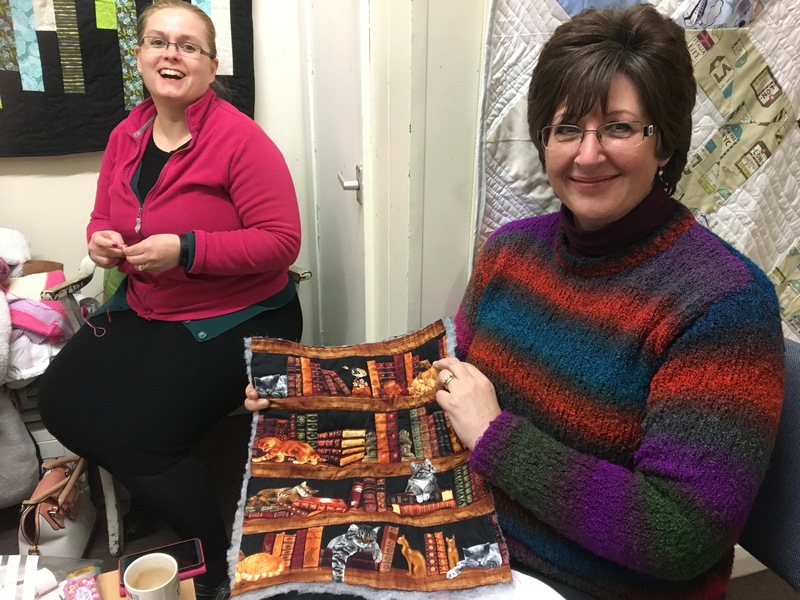 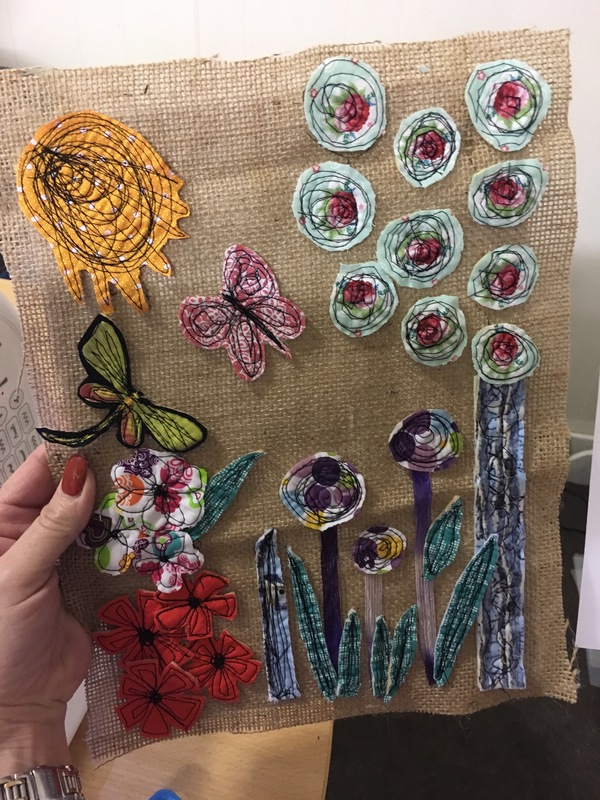 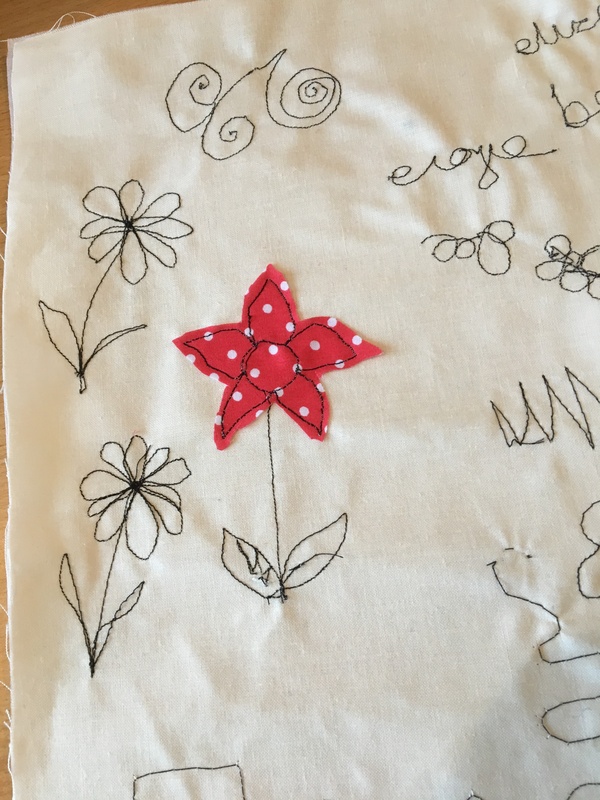 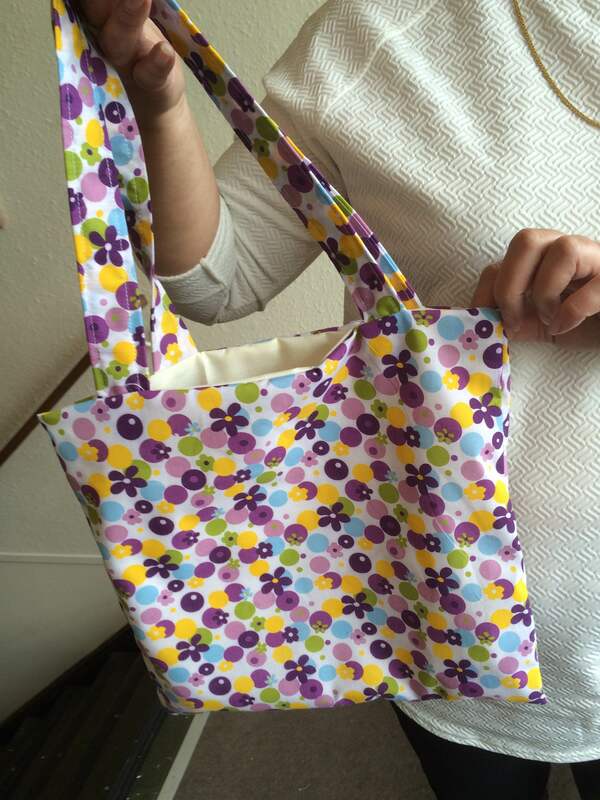 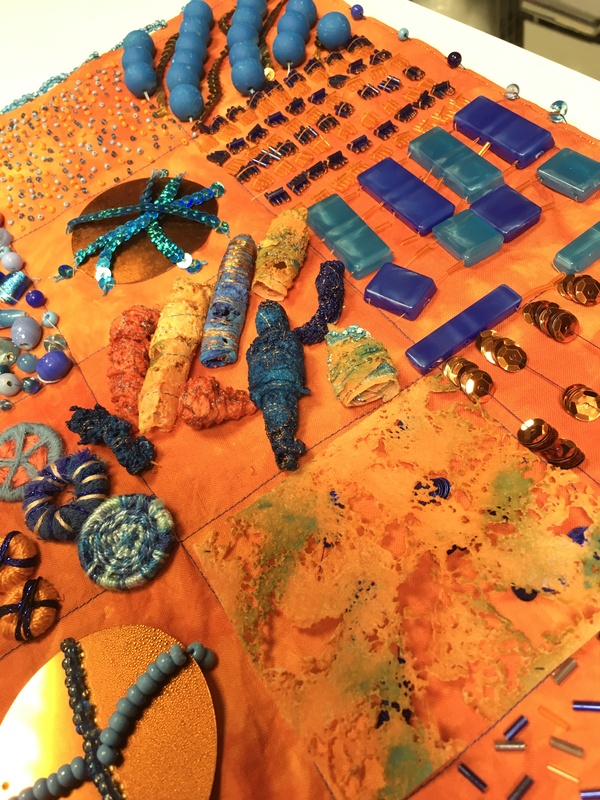 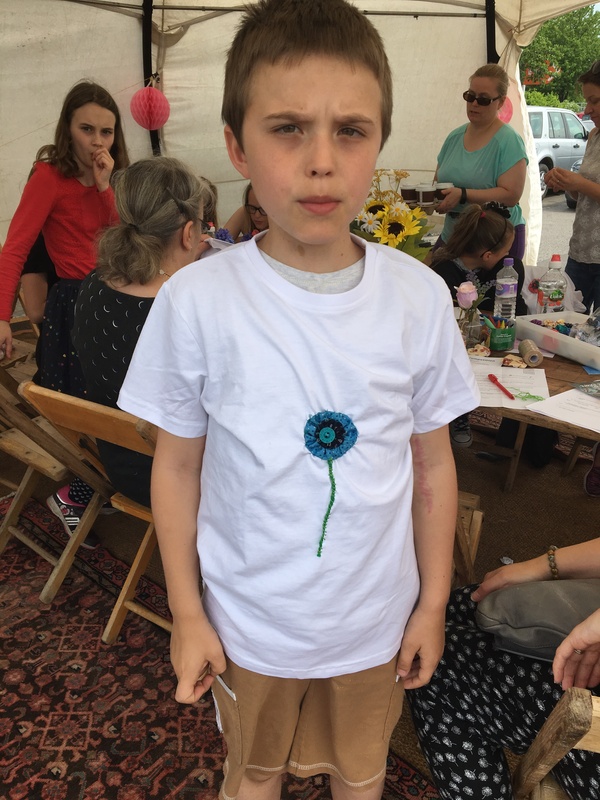 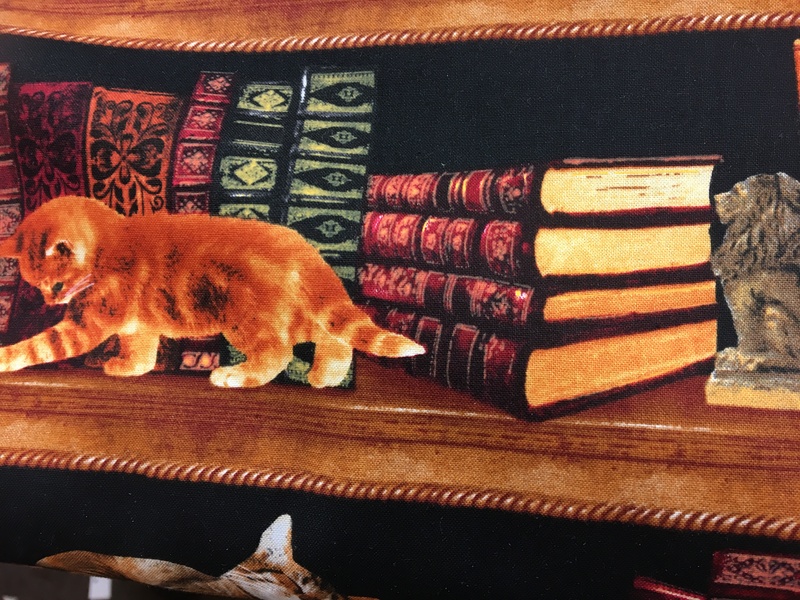 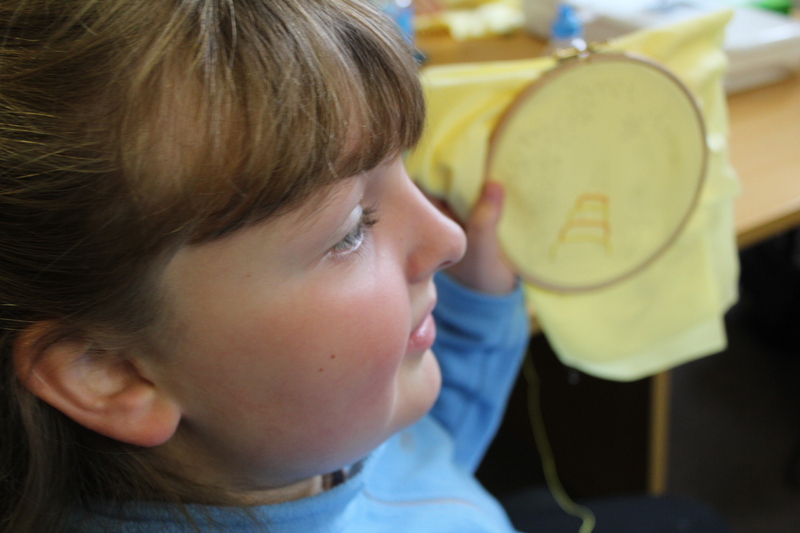 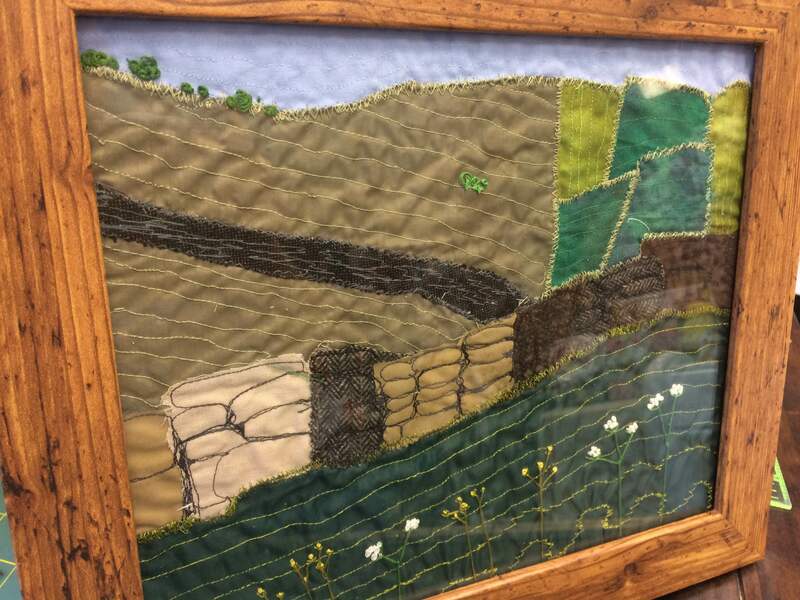 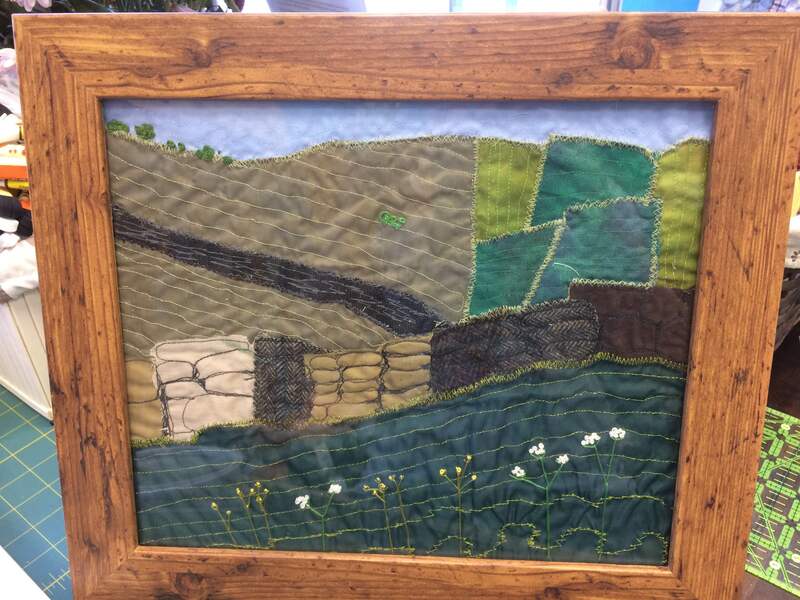 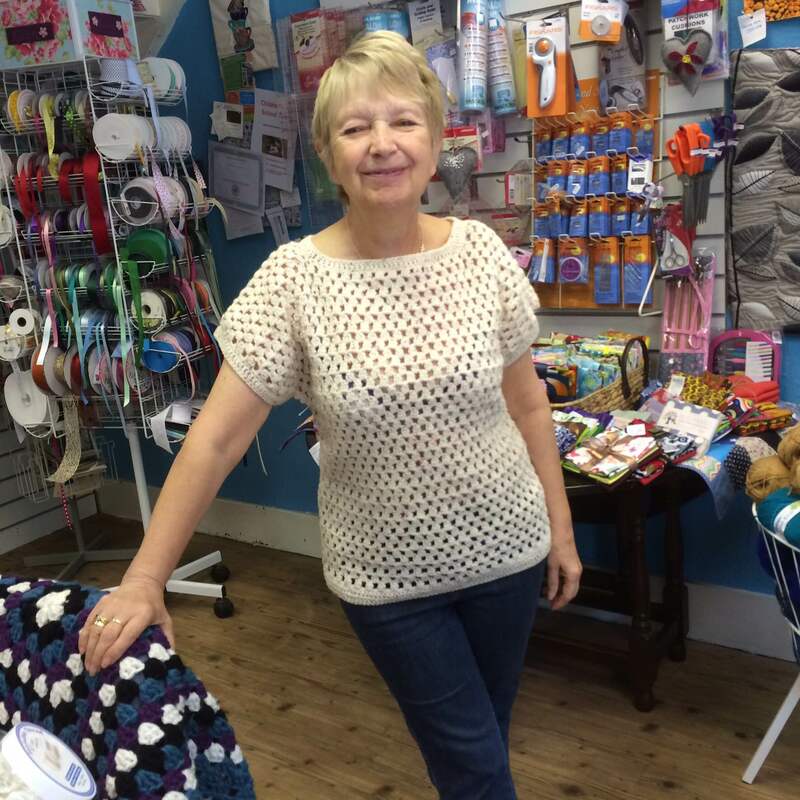 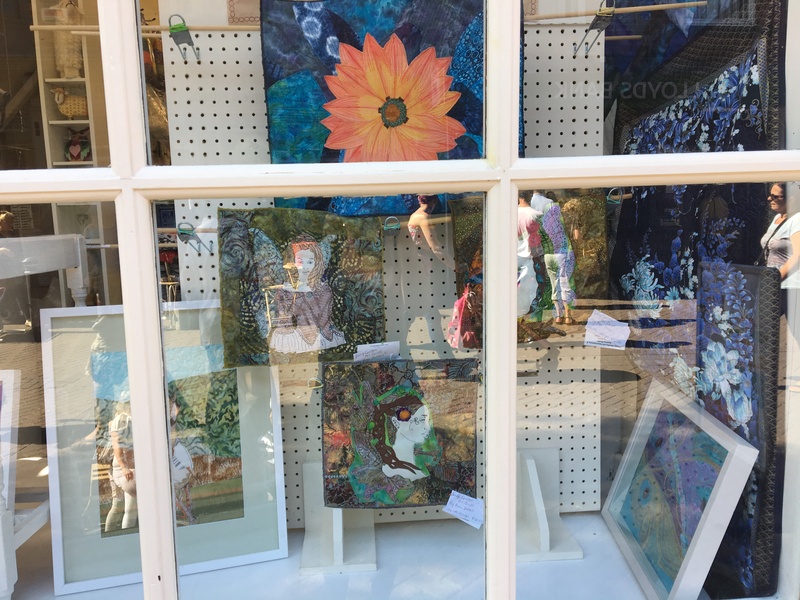 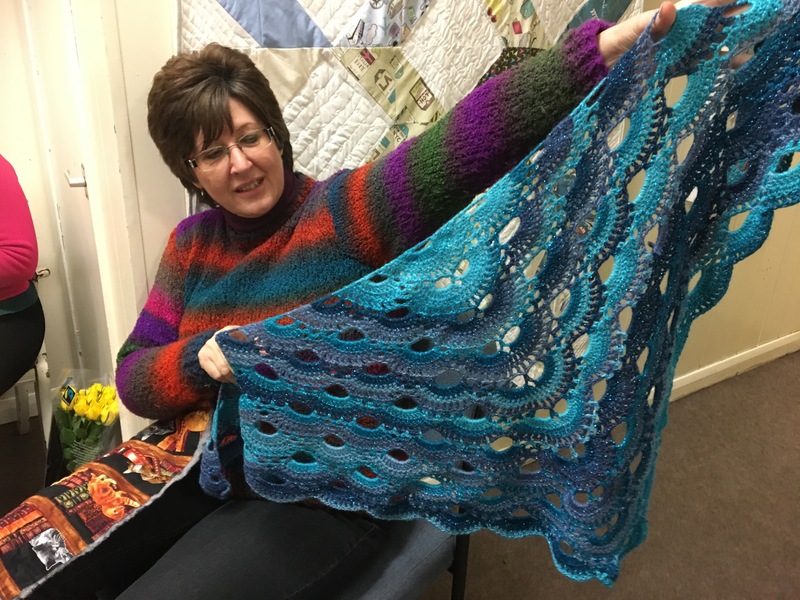 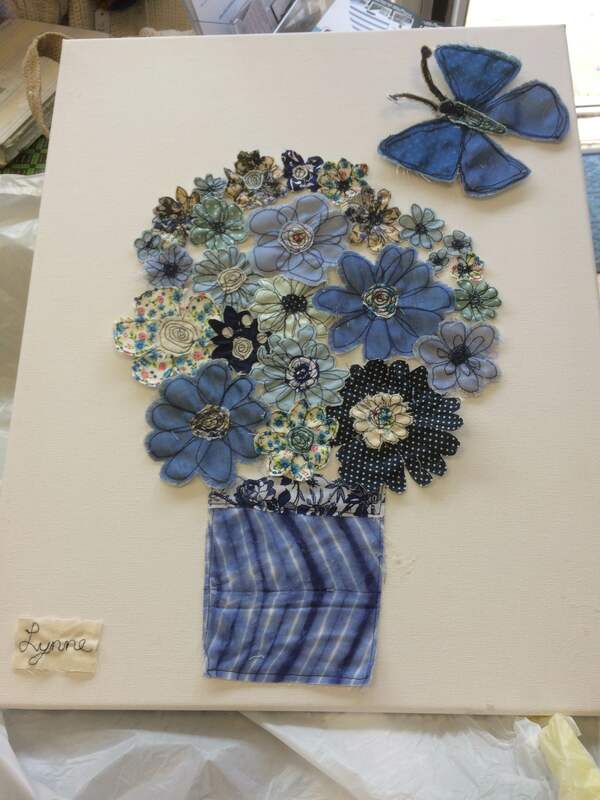 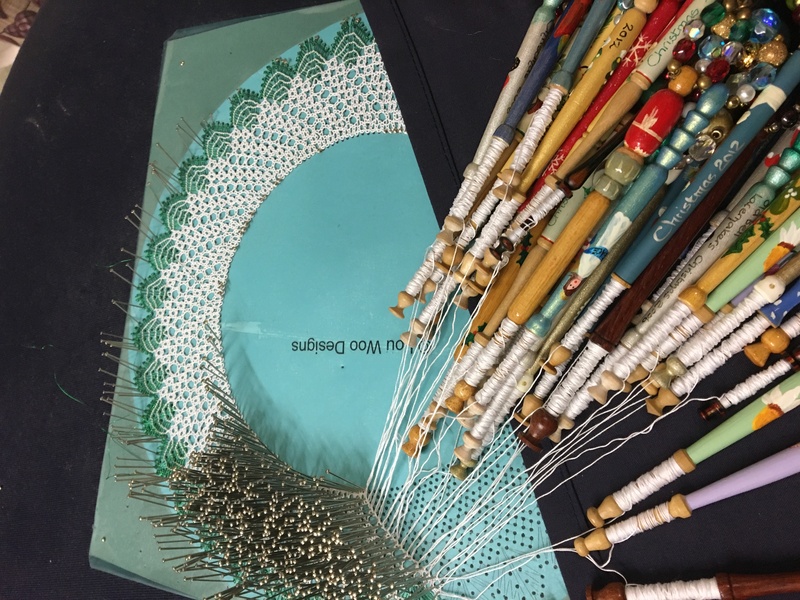 Lynette joined our Textile Art – Textile Canvas Workshop back in April/May. 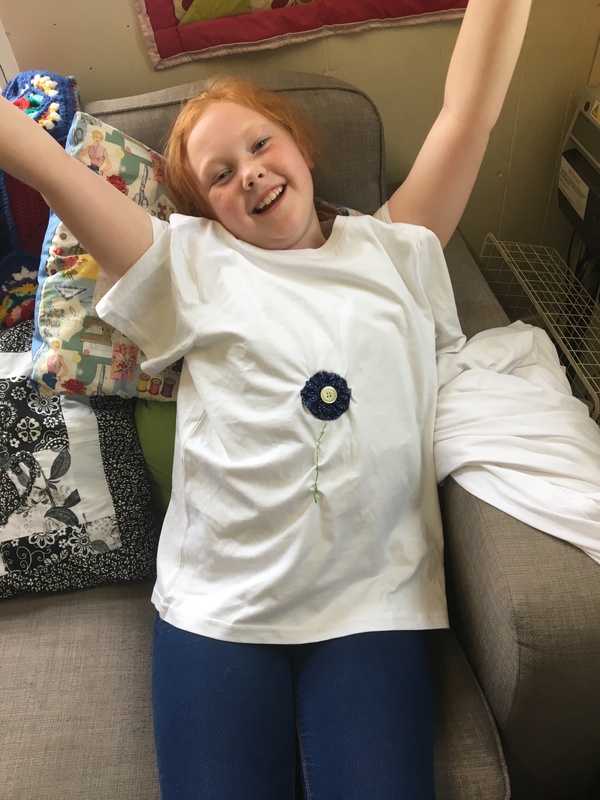 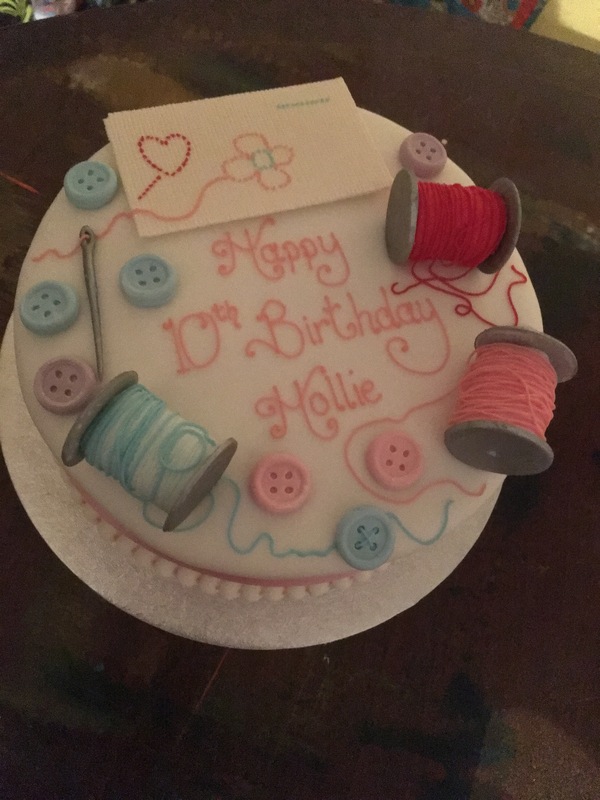 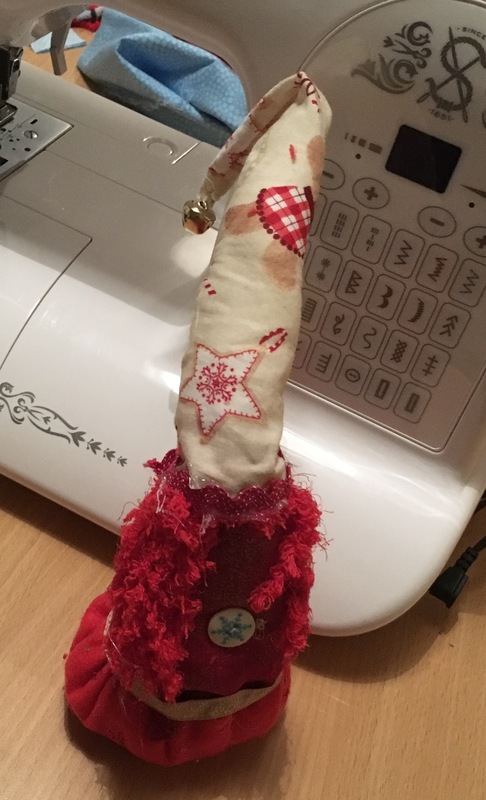 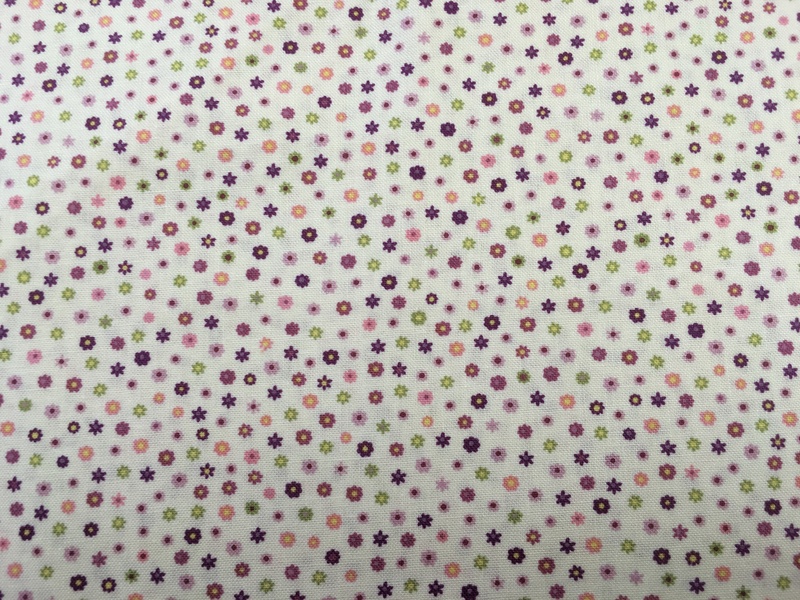 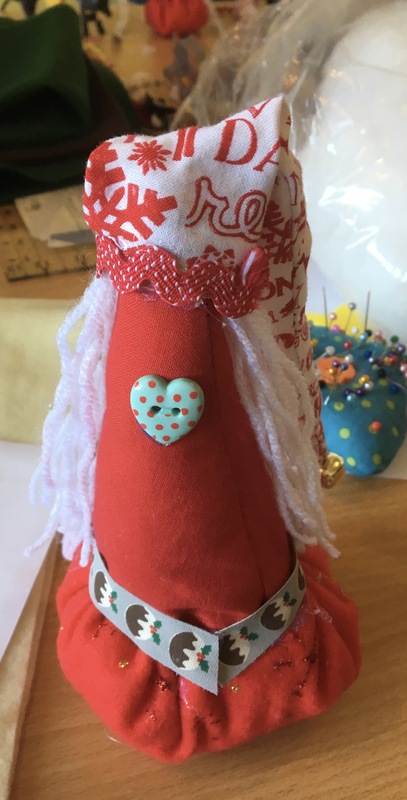 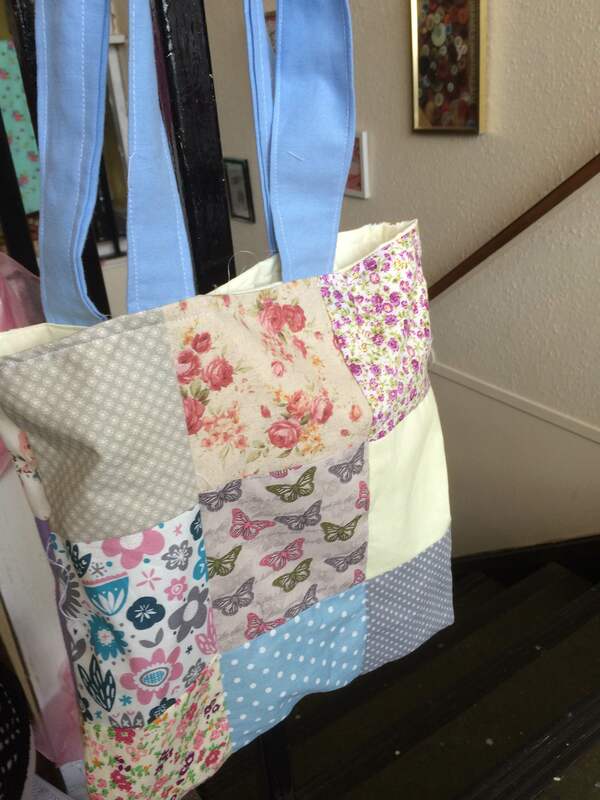 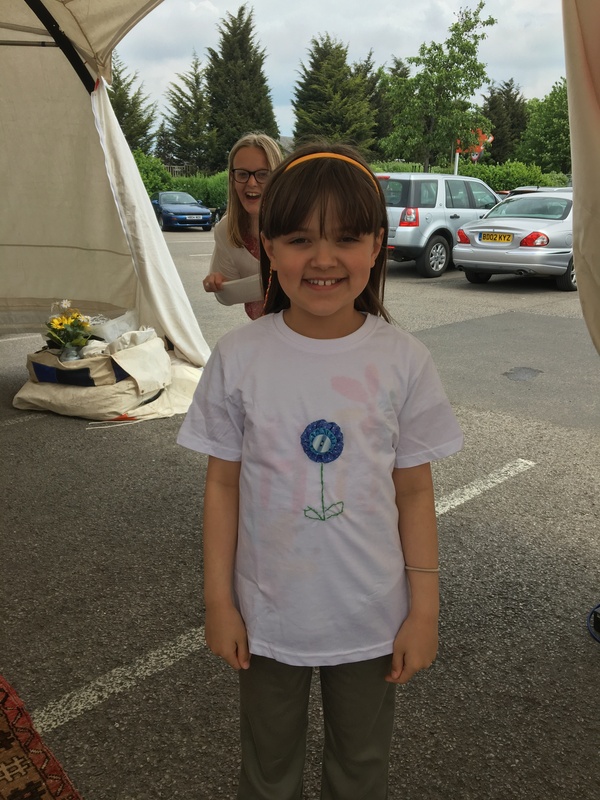 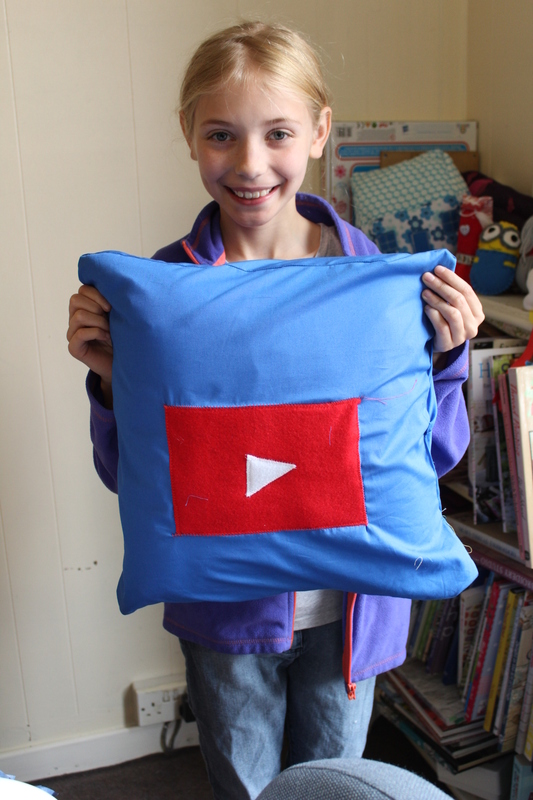 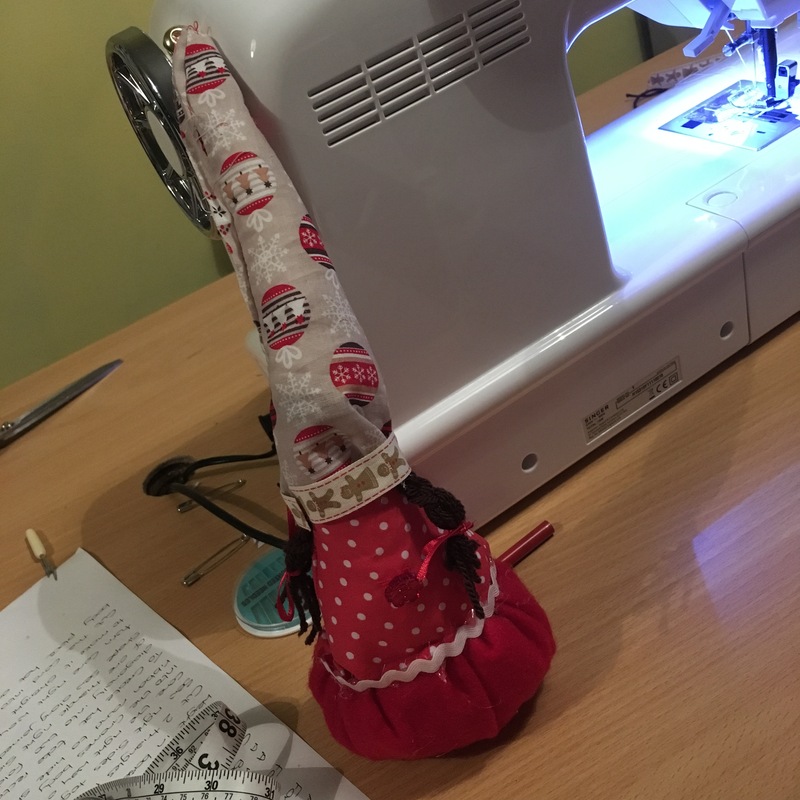 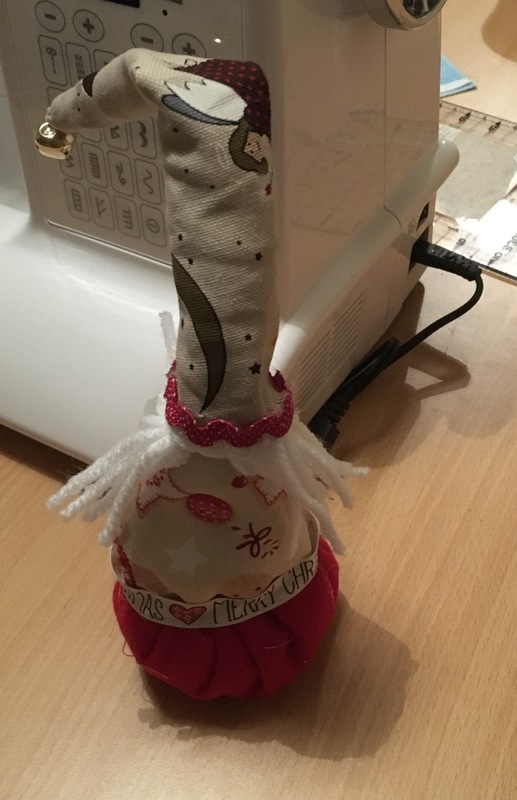 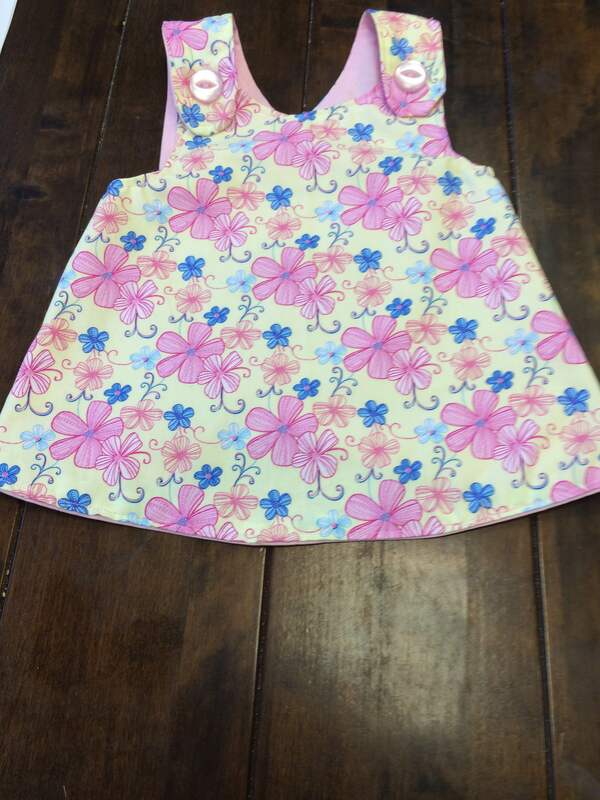 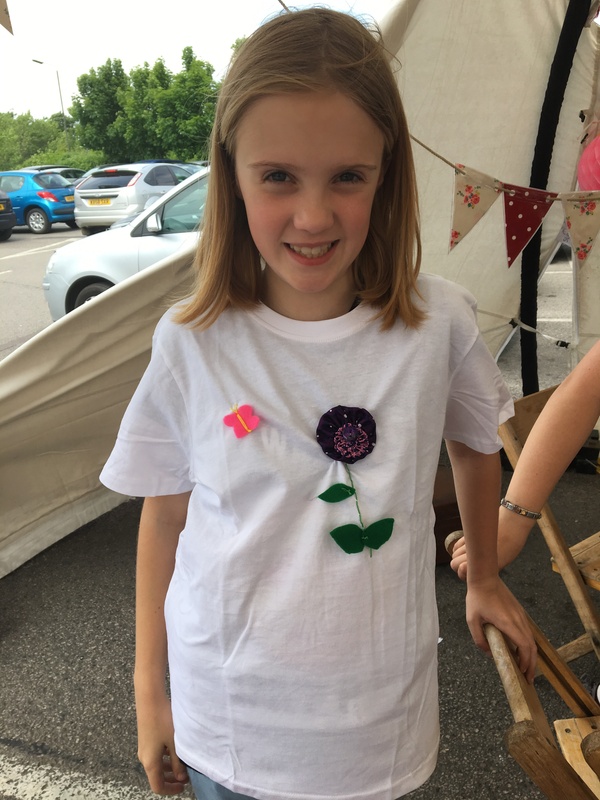 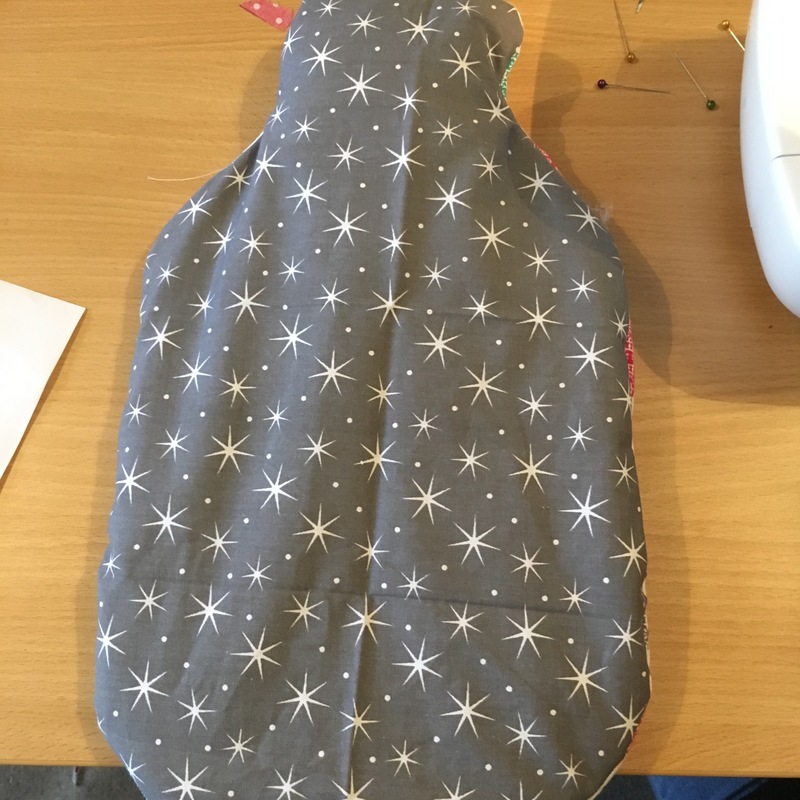 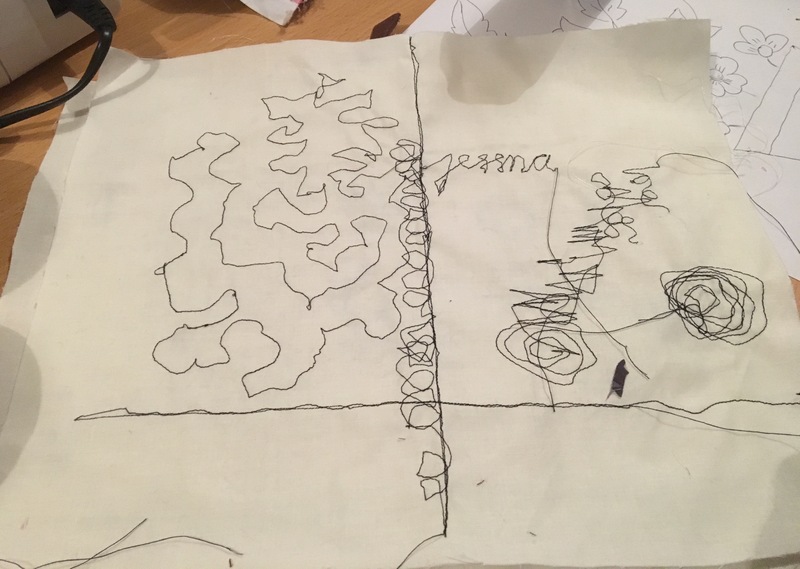 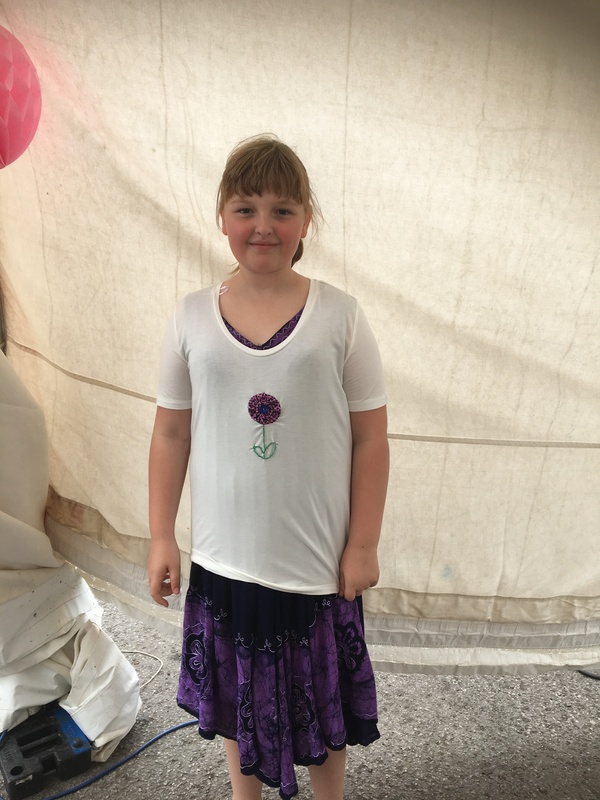 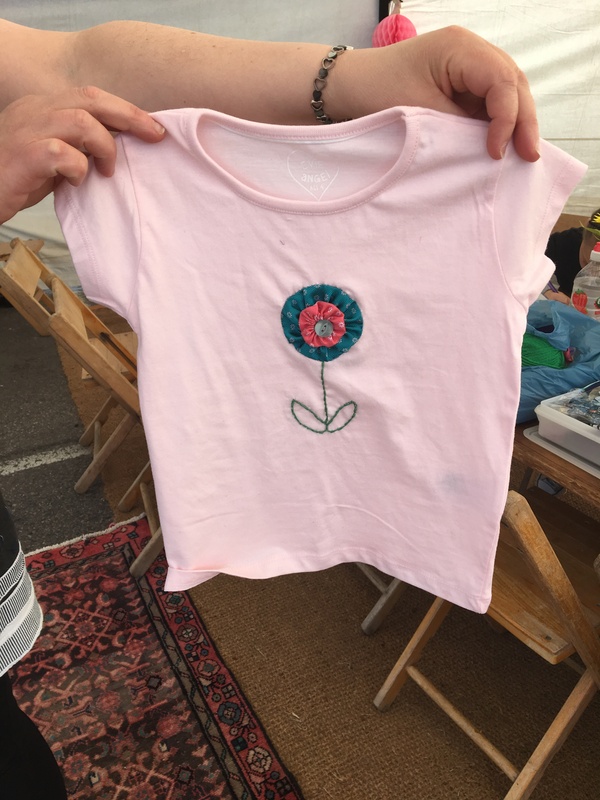 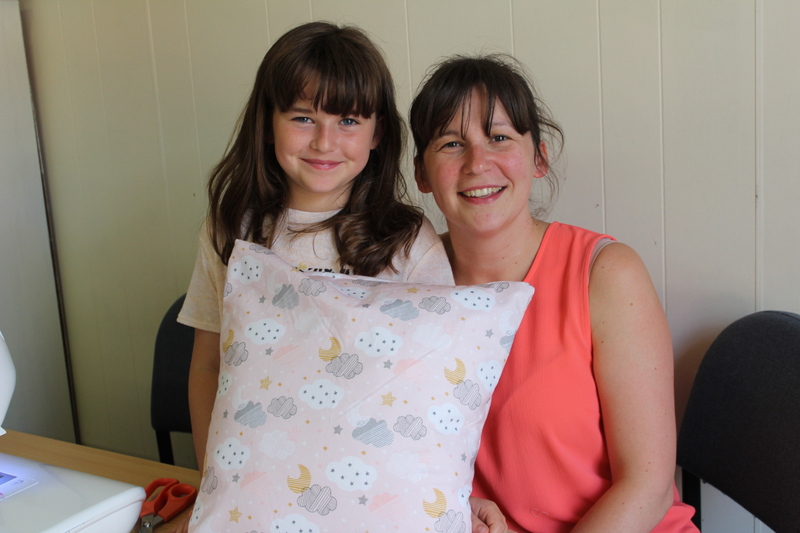 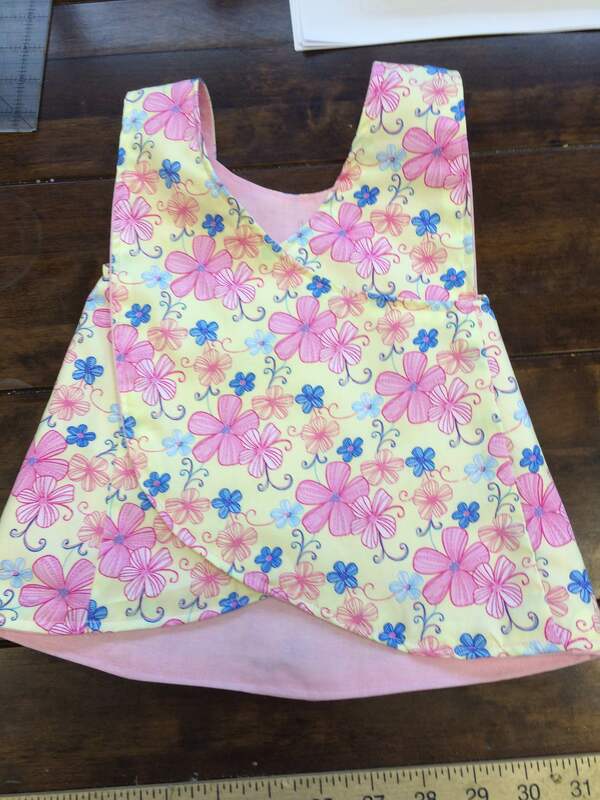 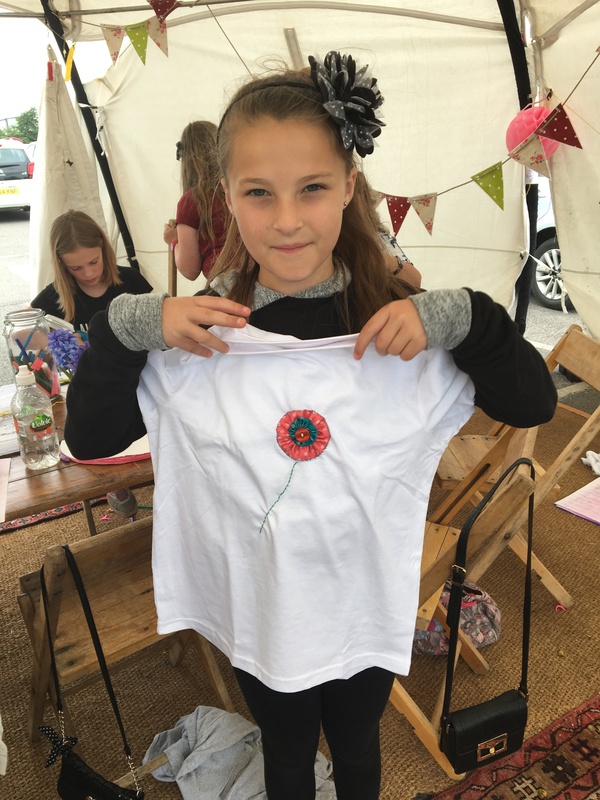 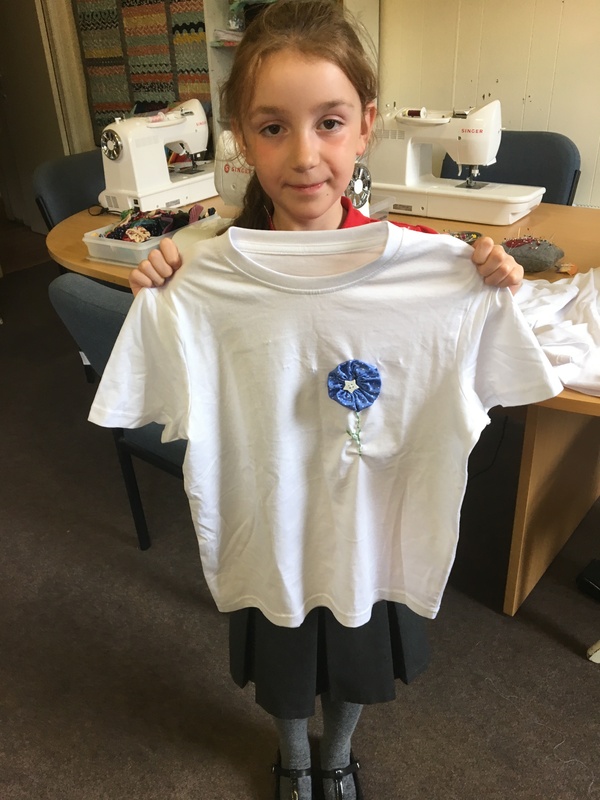 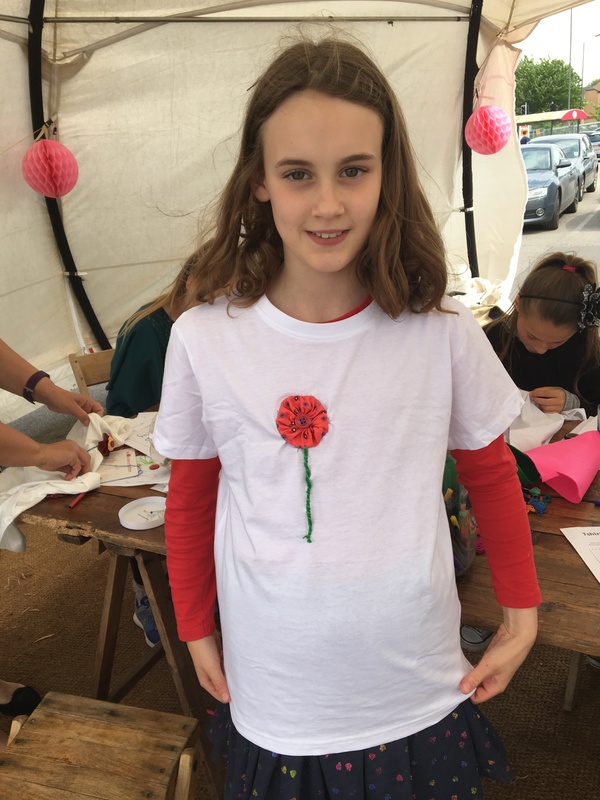 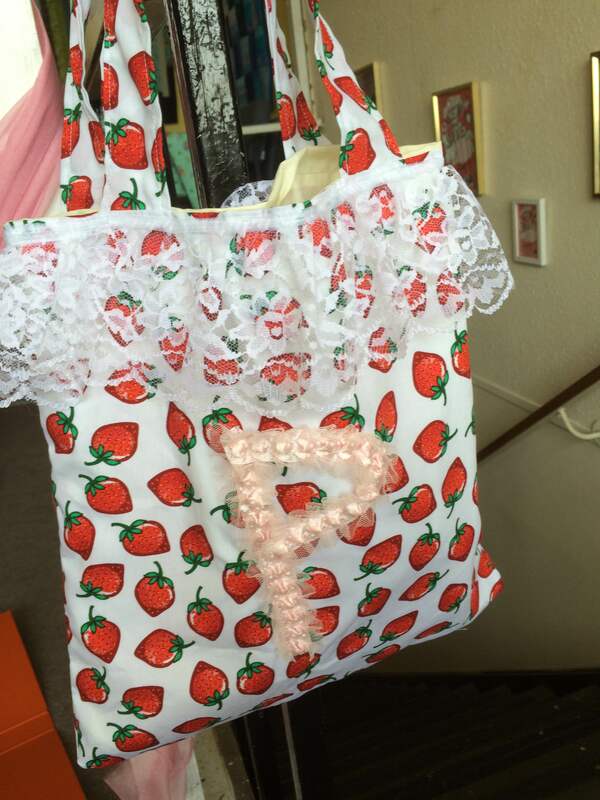 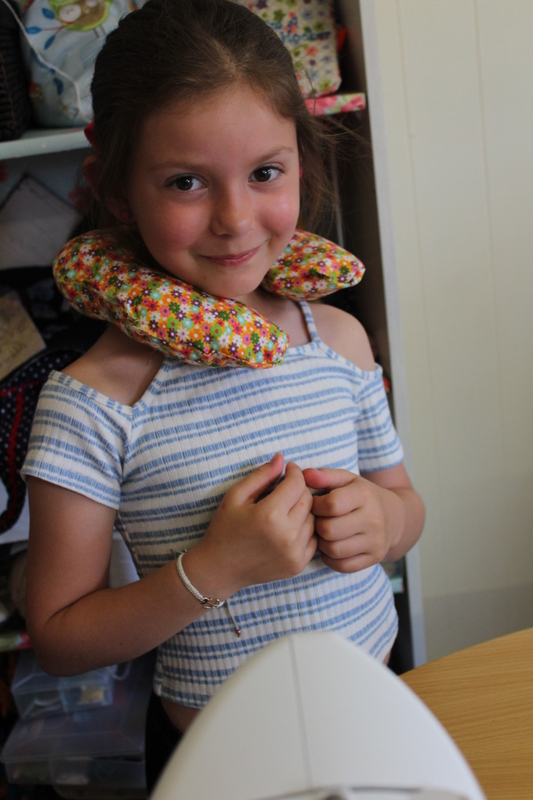 And finished her canvas at home…..Looks brillaint Lynette, so proud of you..
I’ve not had my crafty mojo much this week but I have managed to make this lil girls summer dress ( I don’t normally dress make )…..
Next some general info for you to keep you informed. 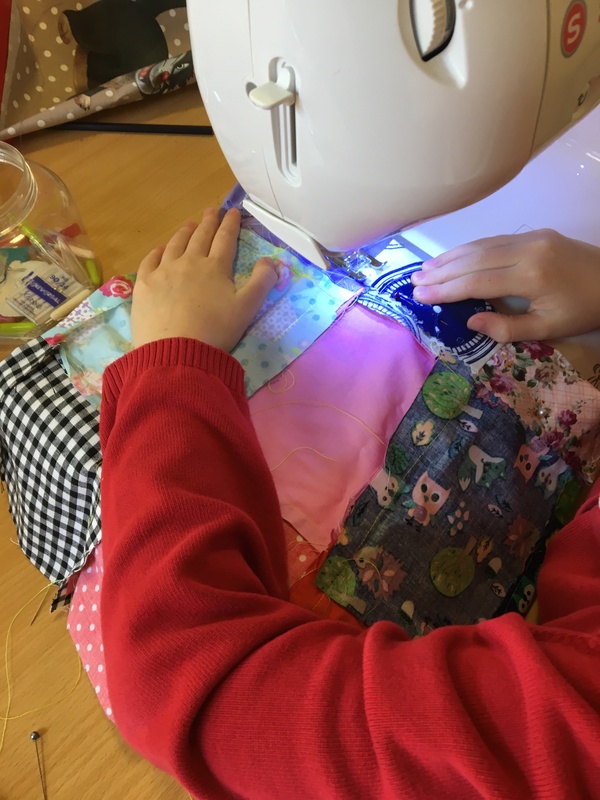 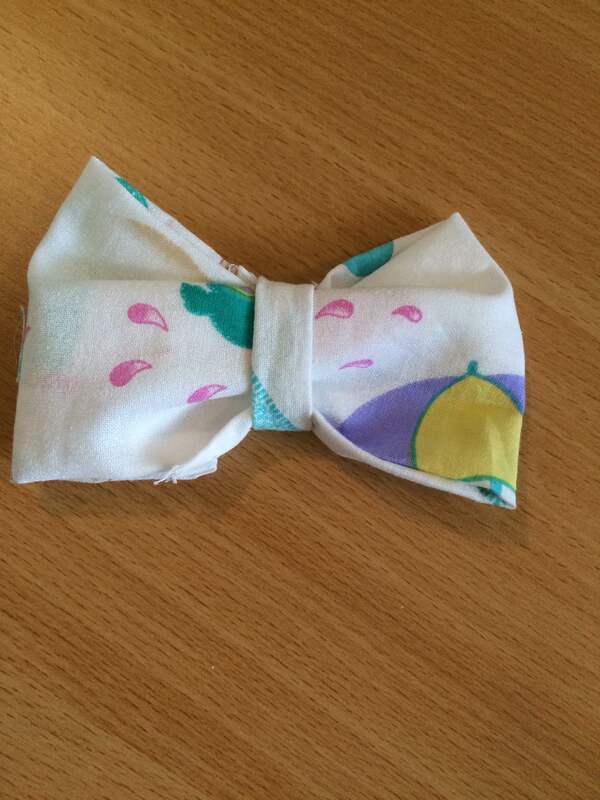 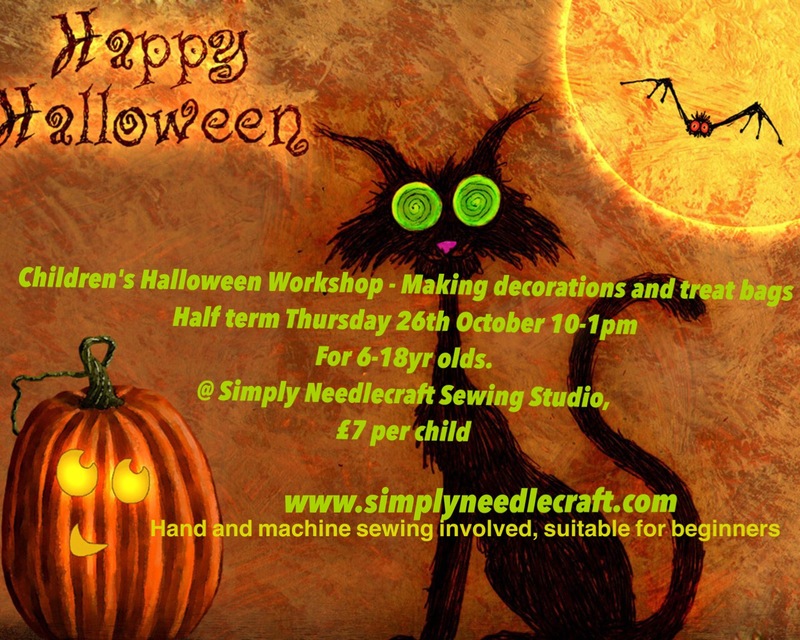 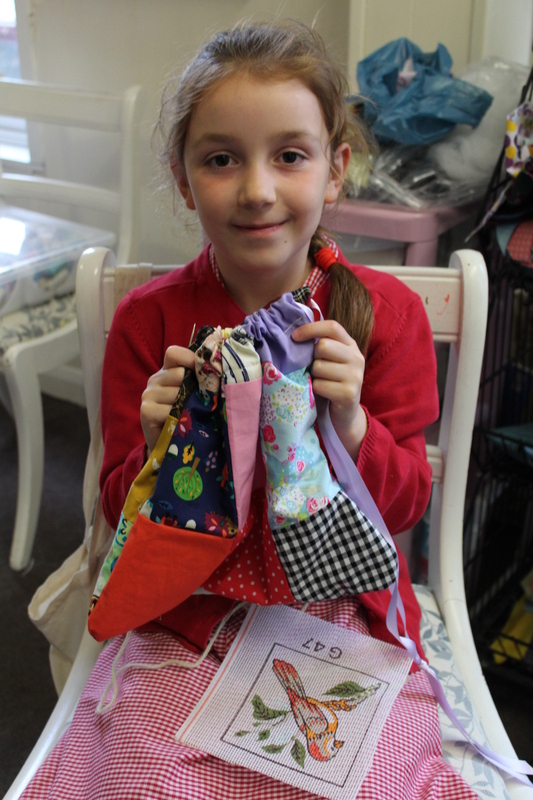 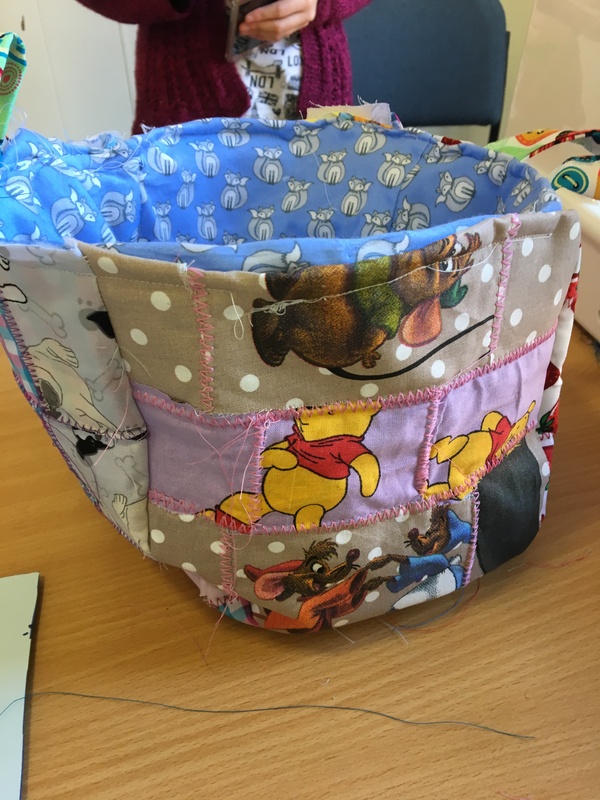 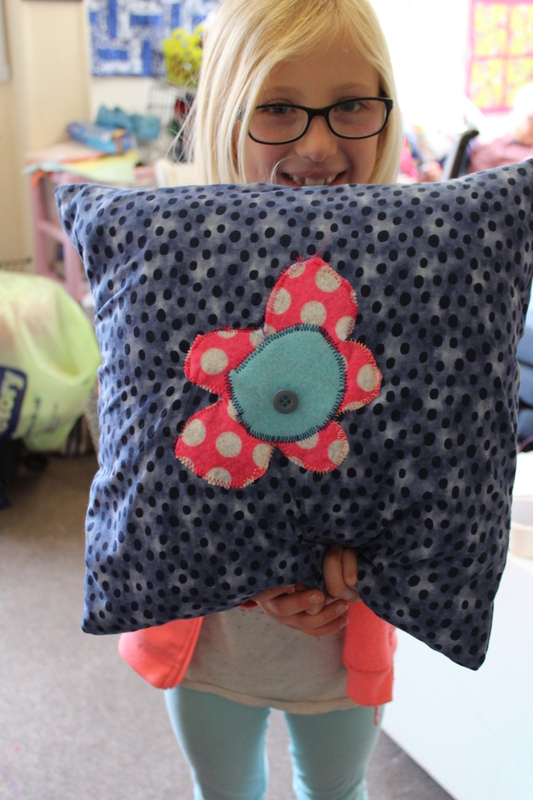 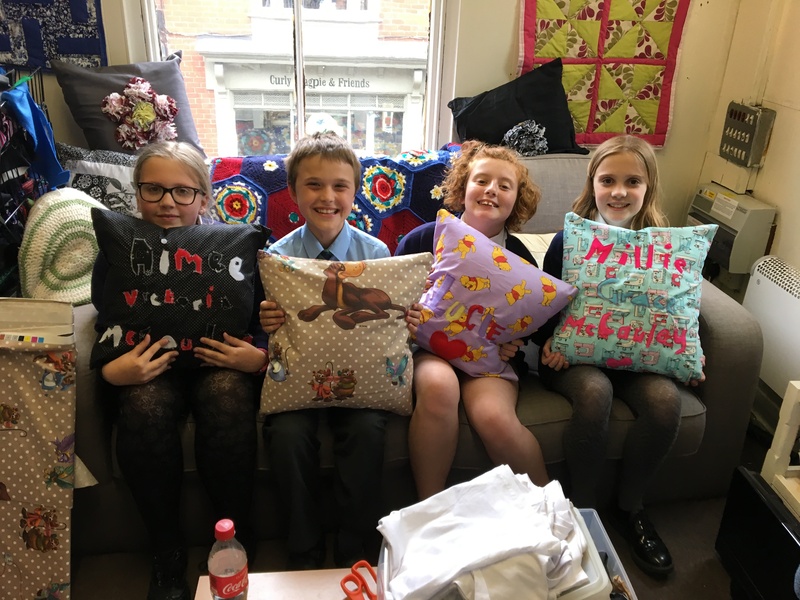 We have a few spaces on our children’s Sewing Bee due to new groups forming and a shuffle about. 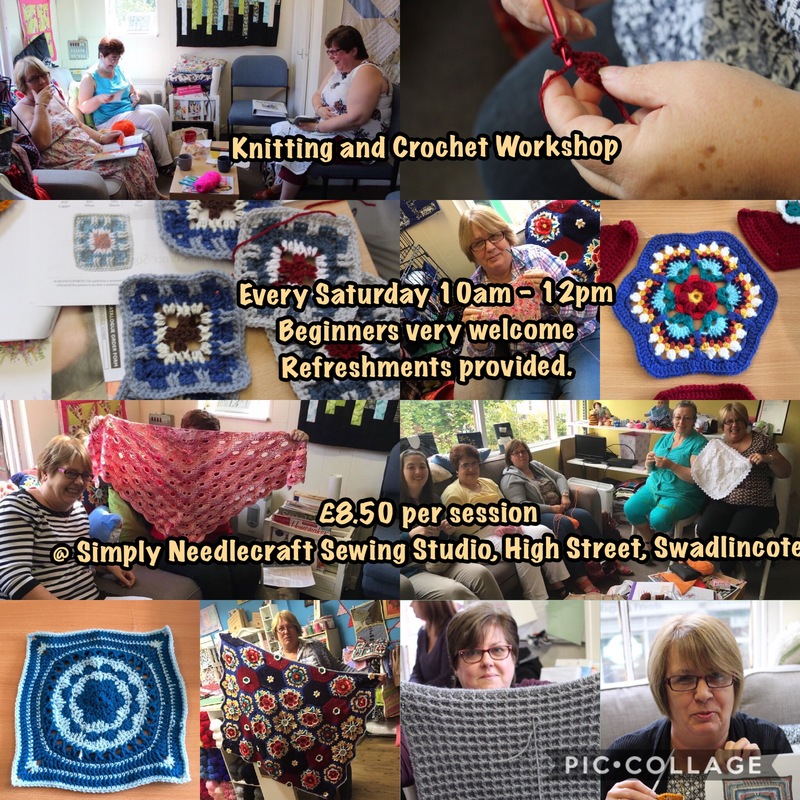 Please contact me ASAP if you are interested. 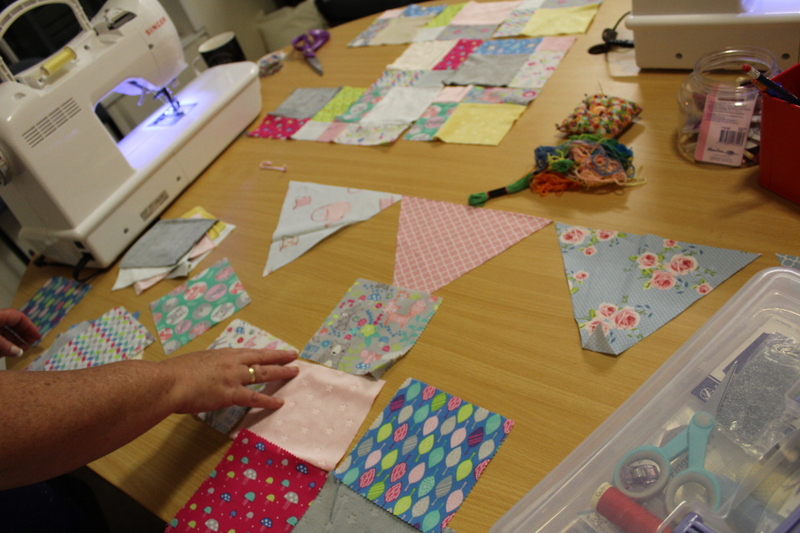 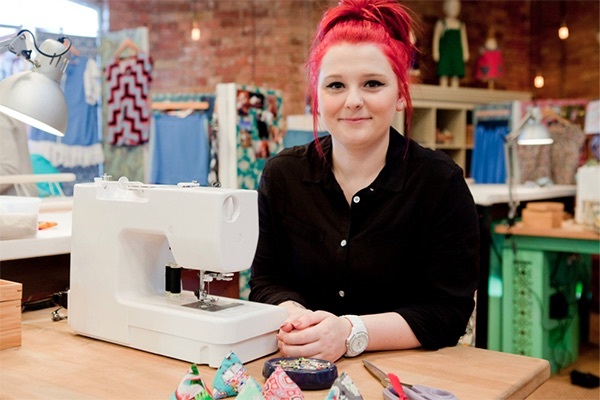 Also I’m please to announce we will be taking part in this years Sew Saturday in October. 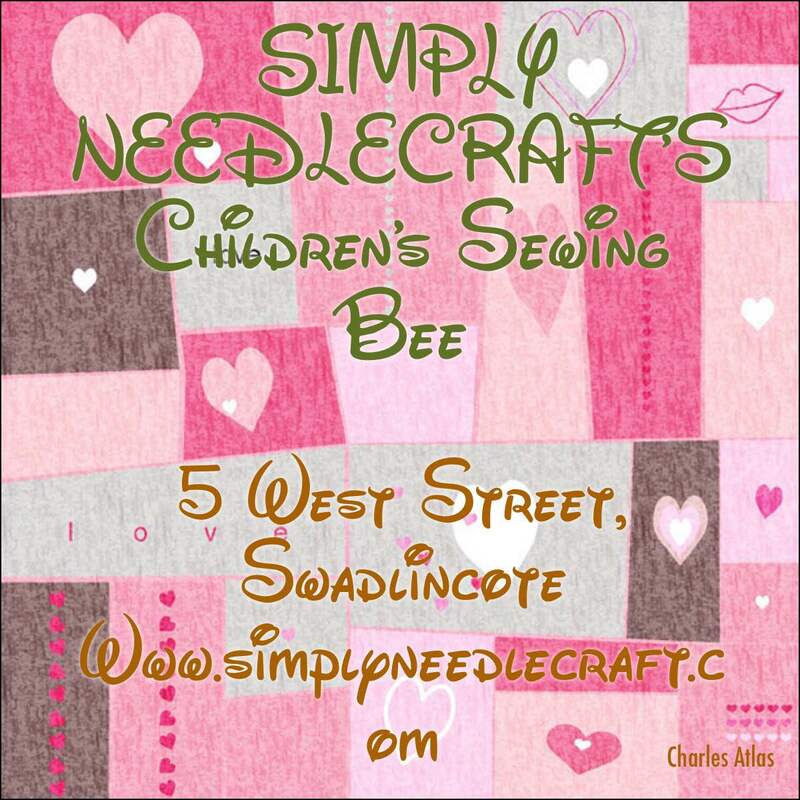 Were planning goodie bags, discounts and demonstrations but keep your eyes peeled for more details along the way. 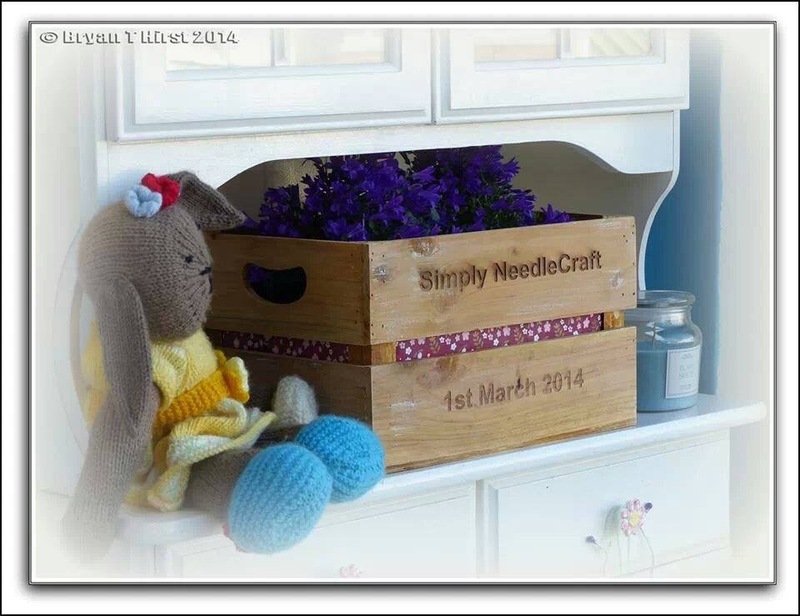 Thanks to everyone that follows and reads this blog. 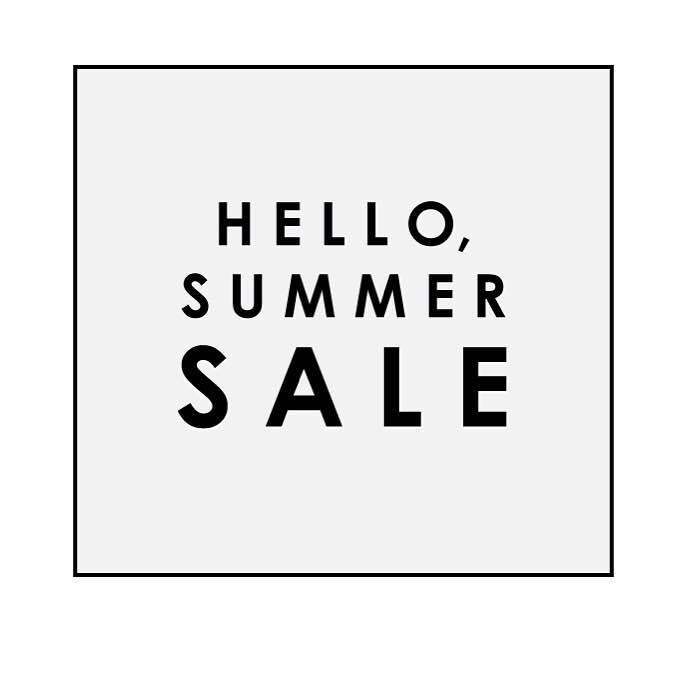 I love writing/typing it.